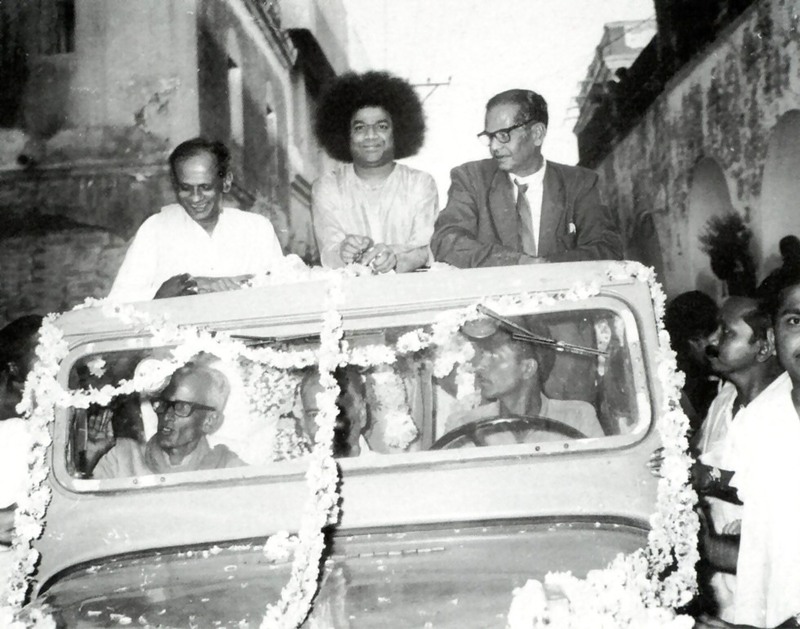 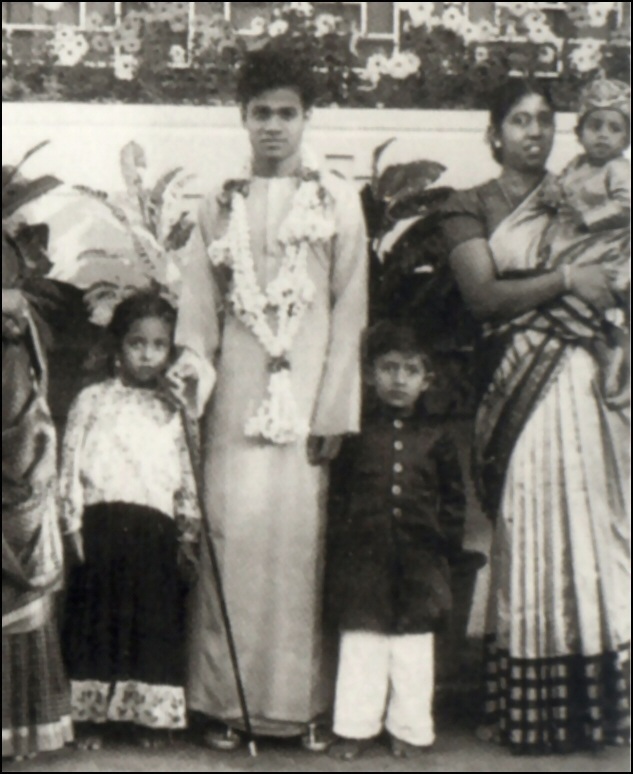 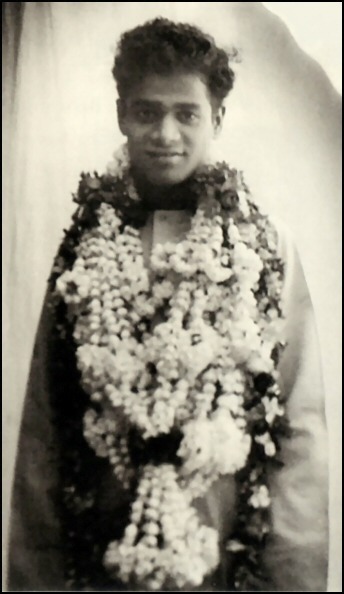 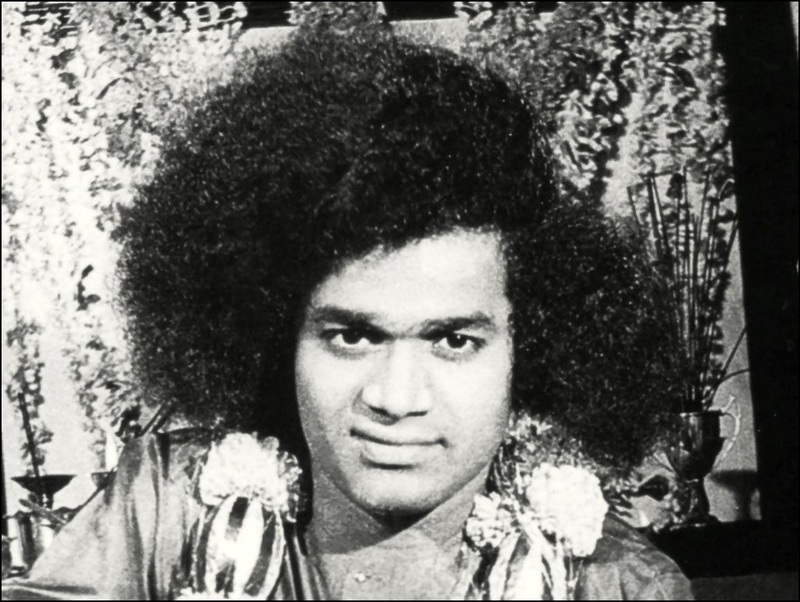 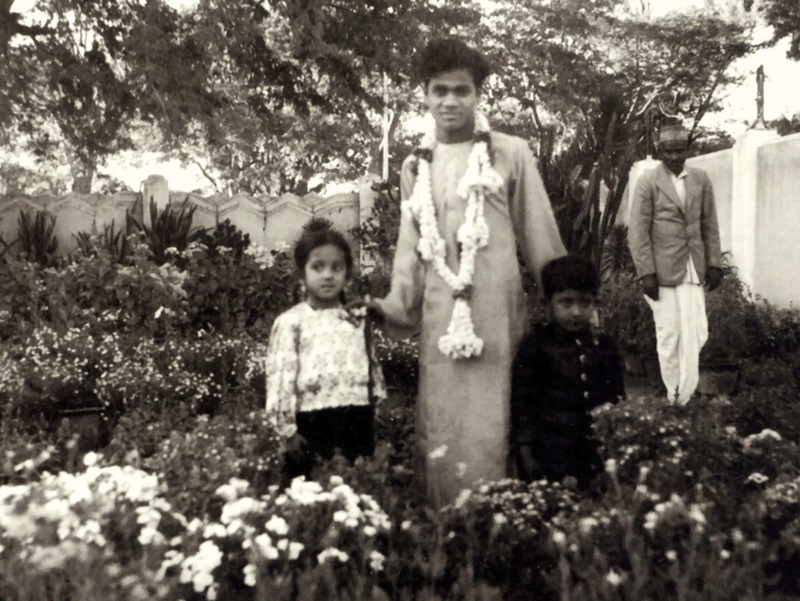 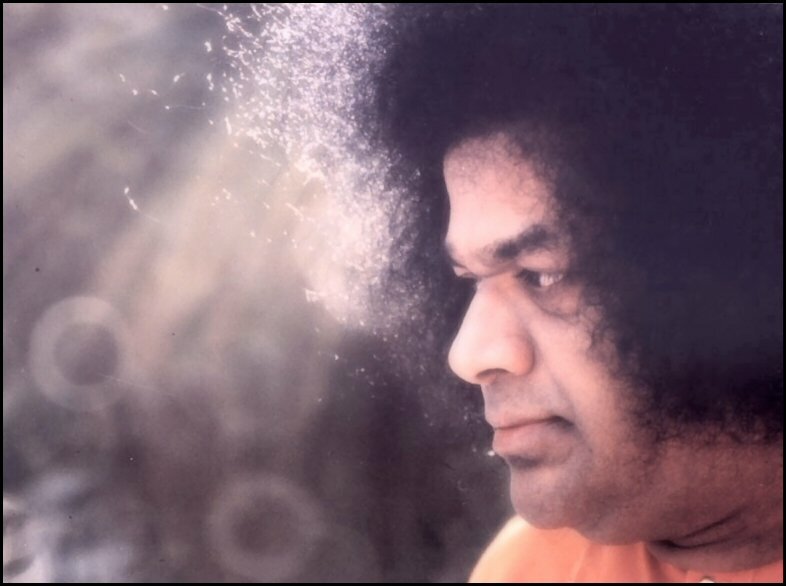 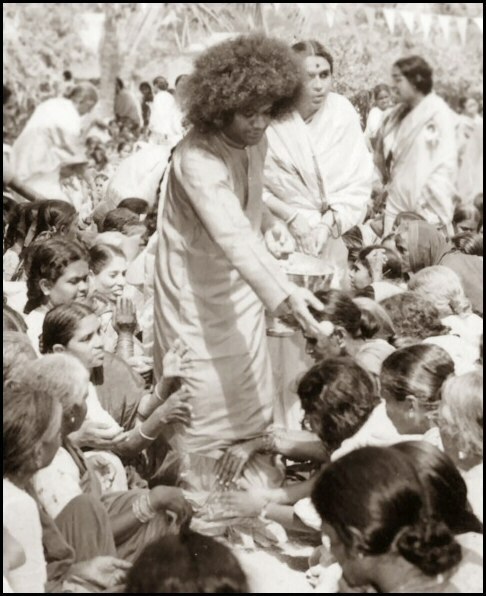 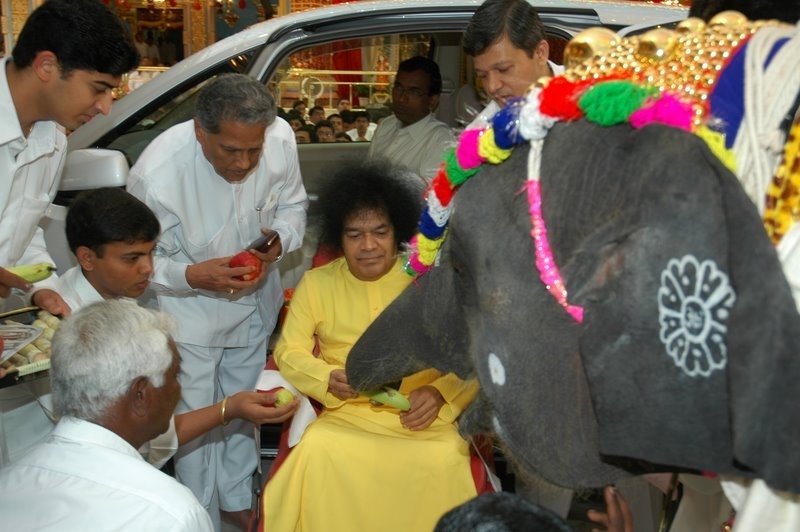 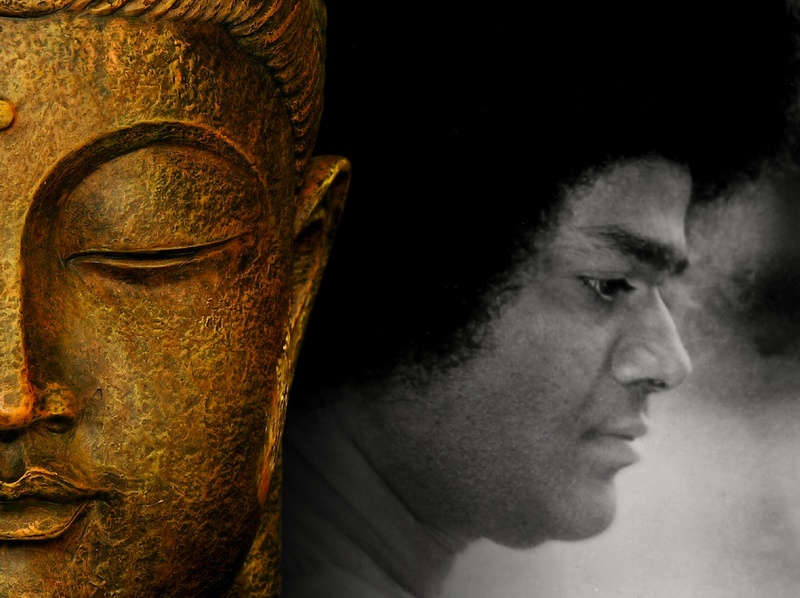 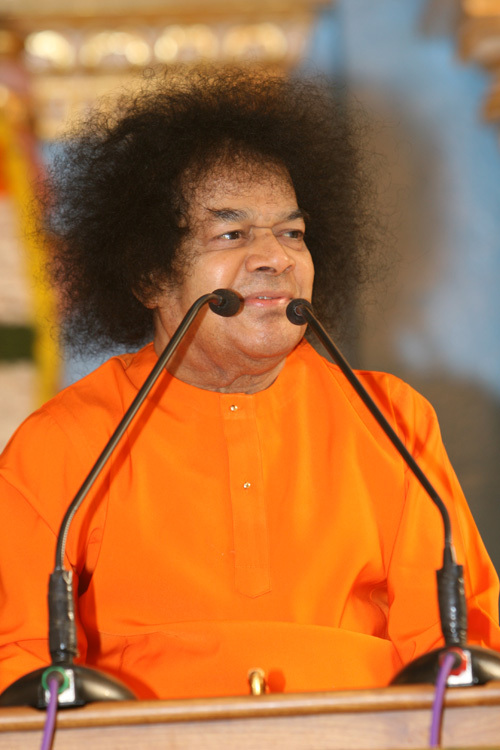 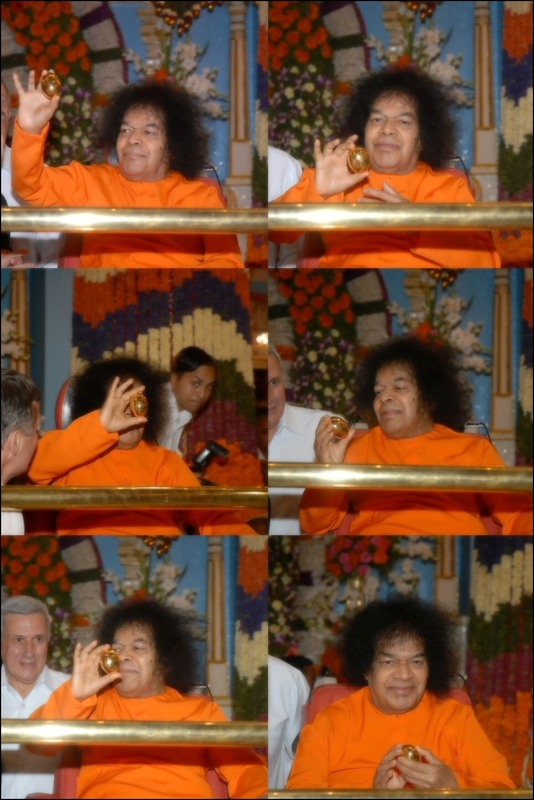 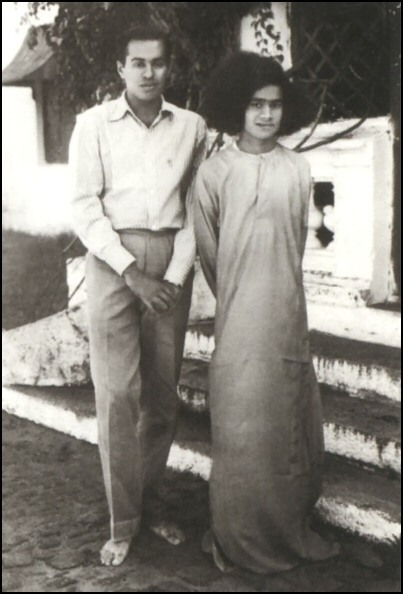 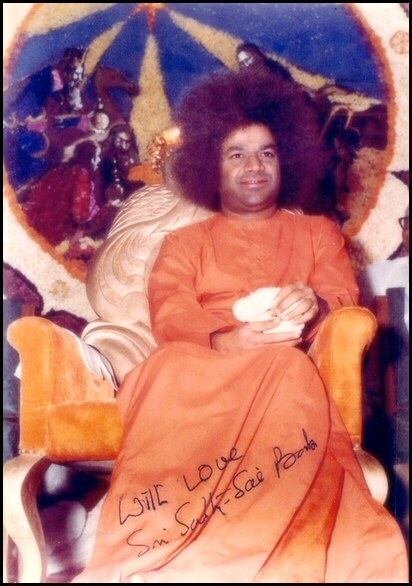 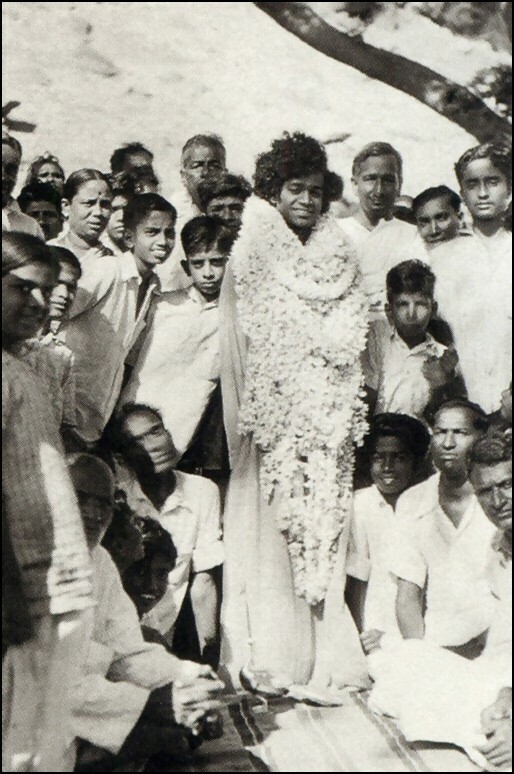 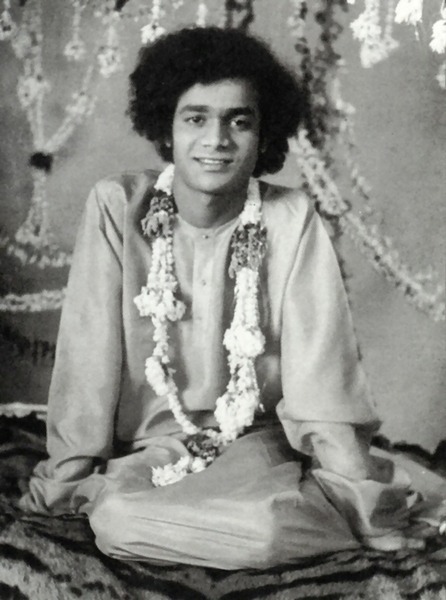 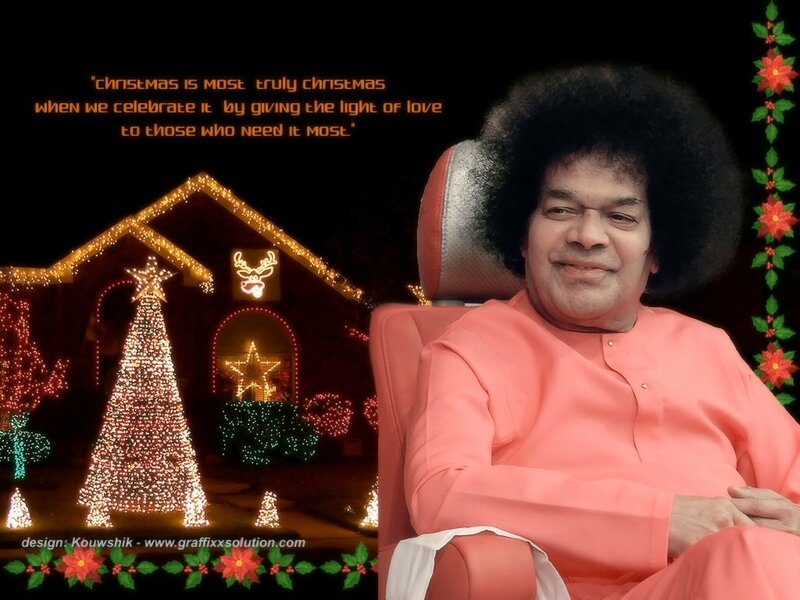 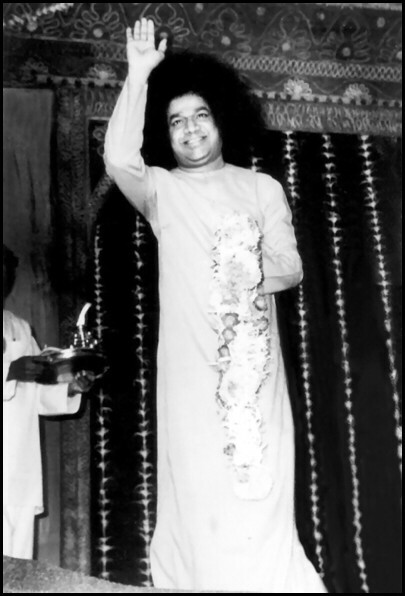 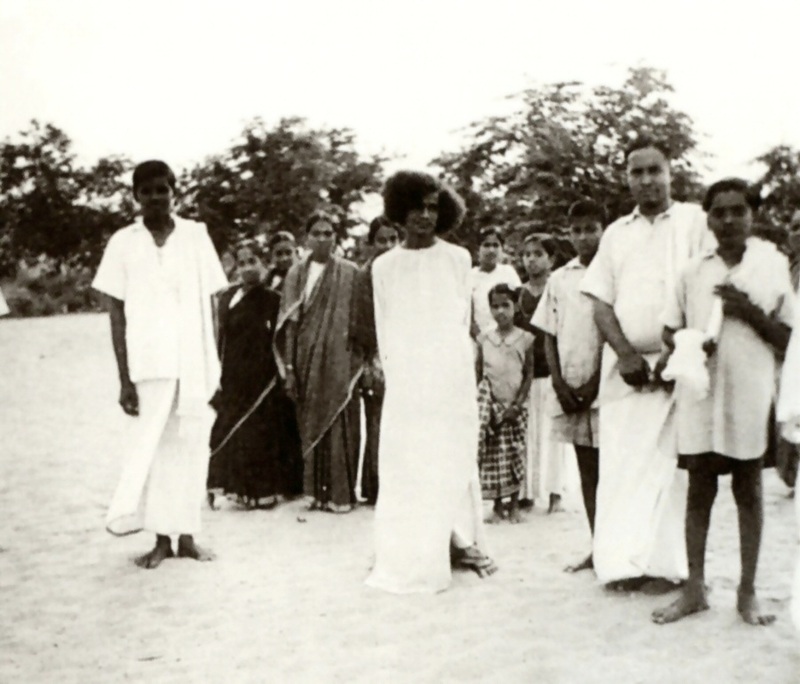 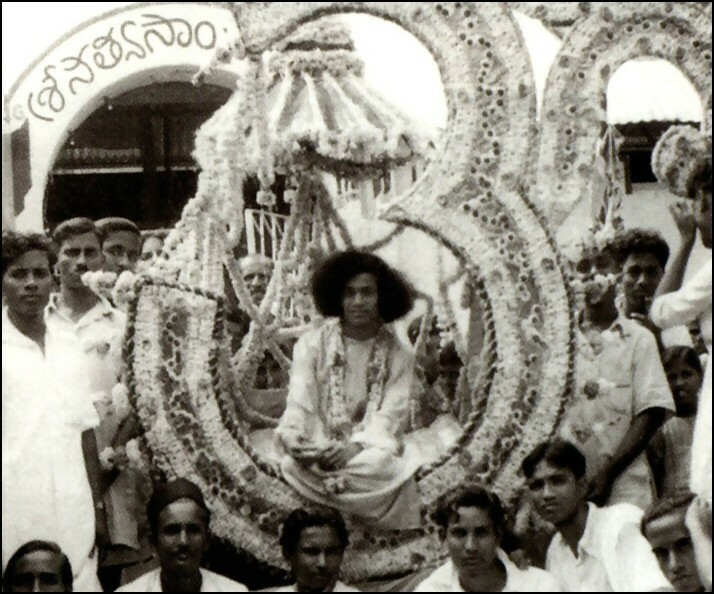 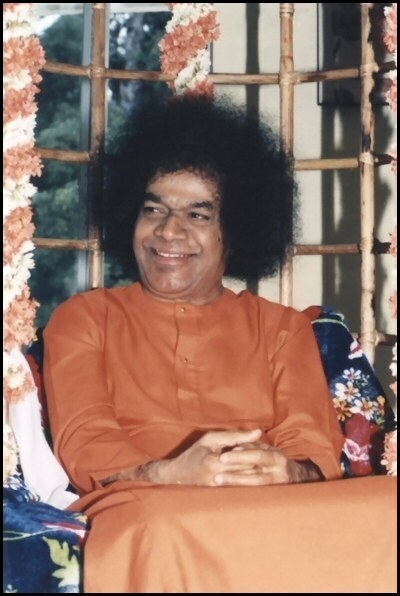 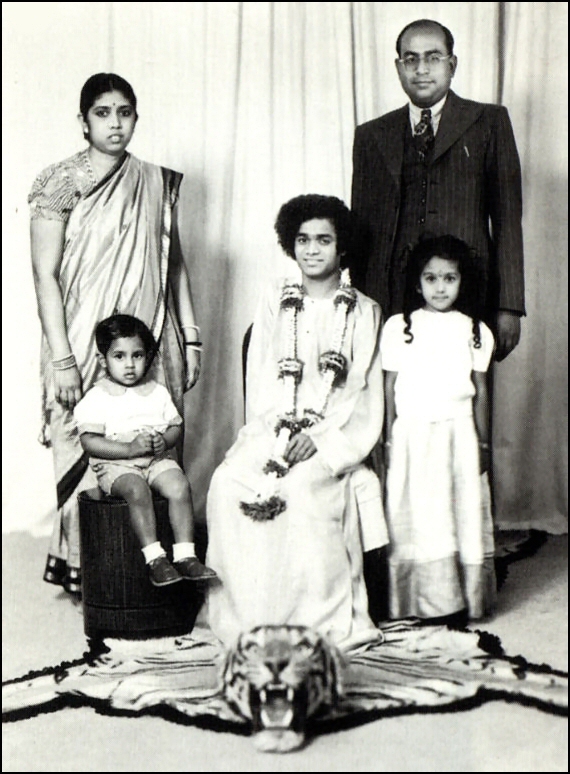 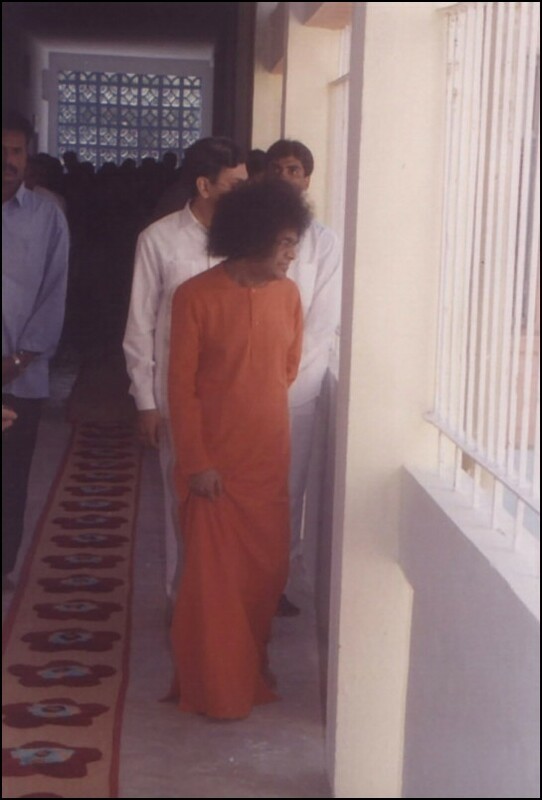 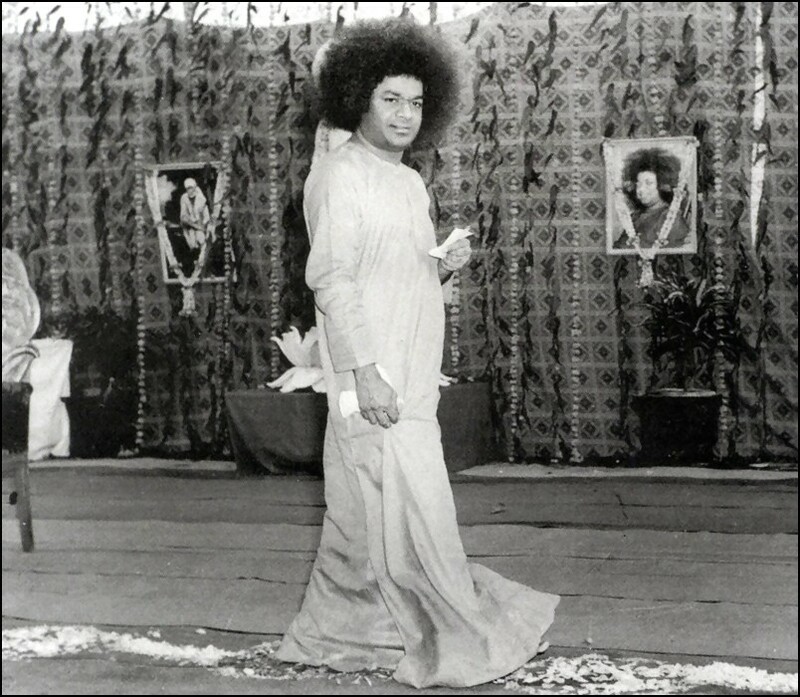 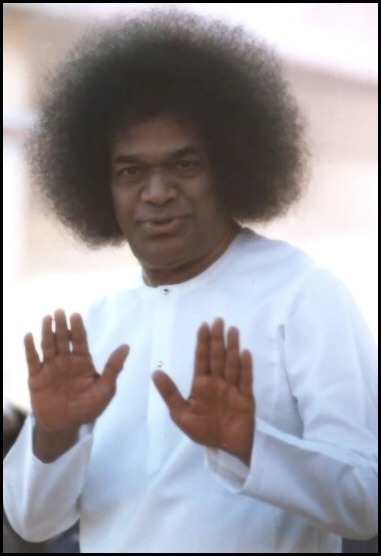 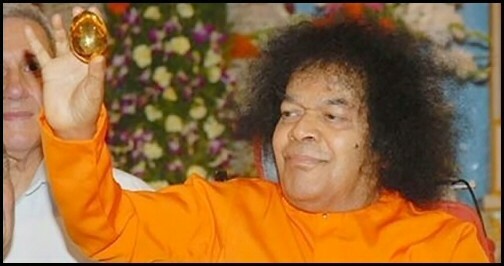 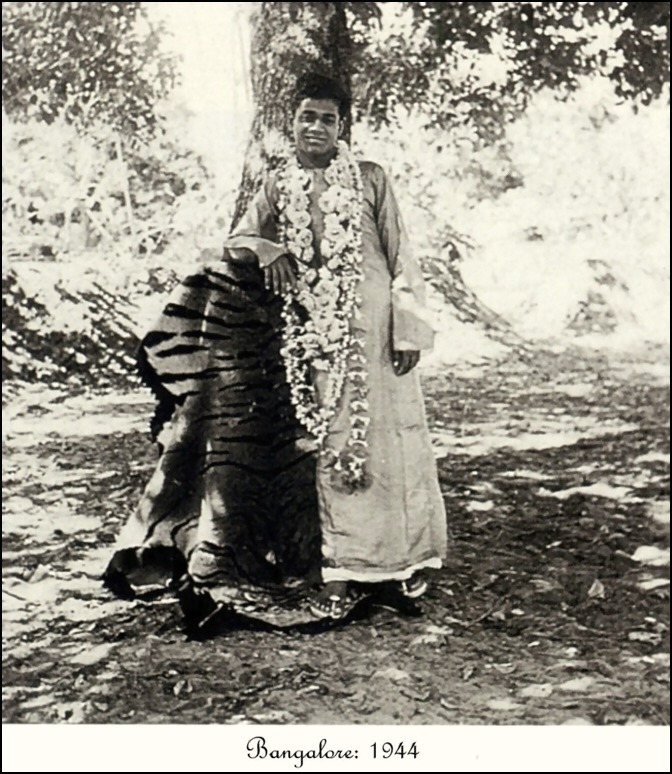 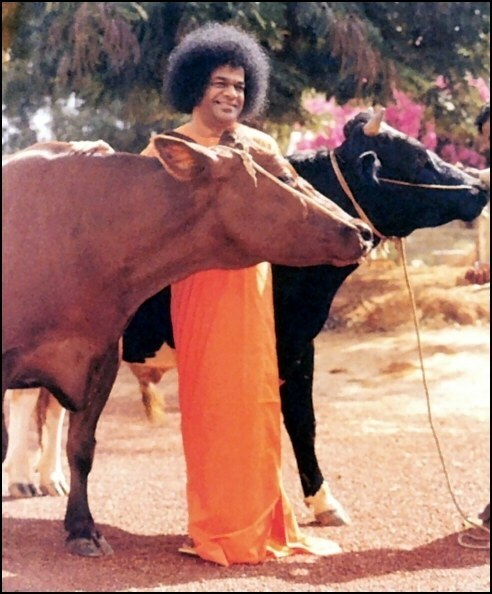 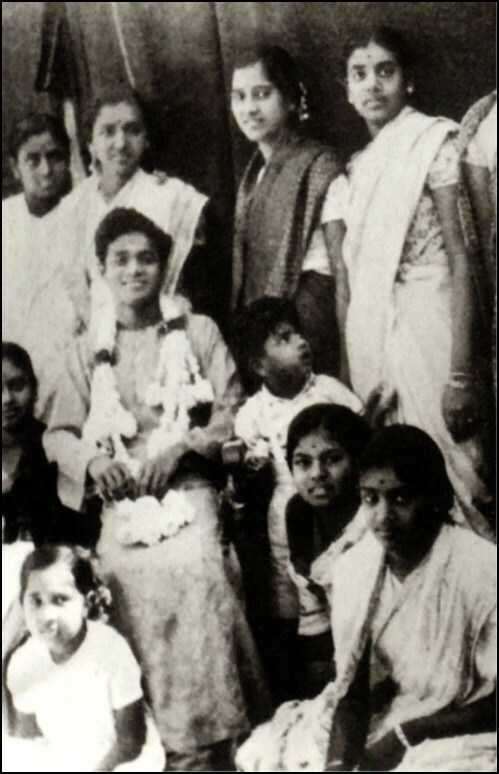 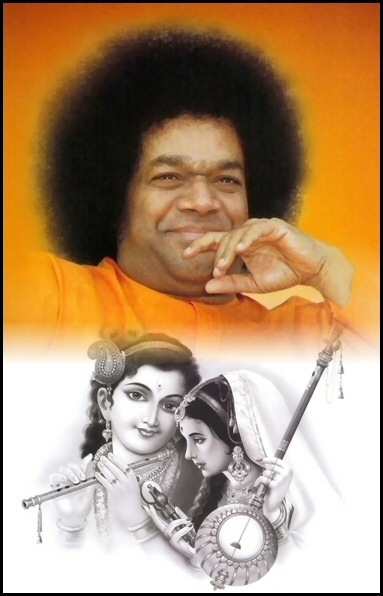 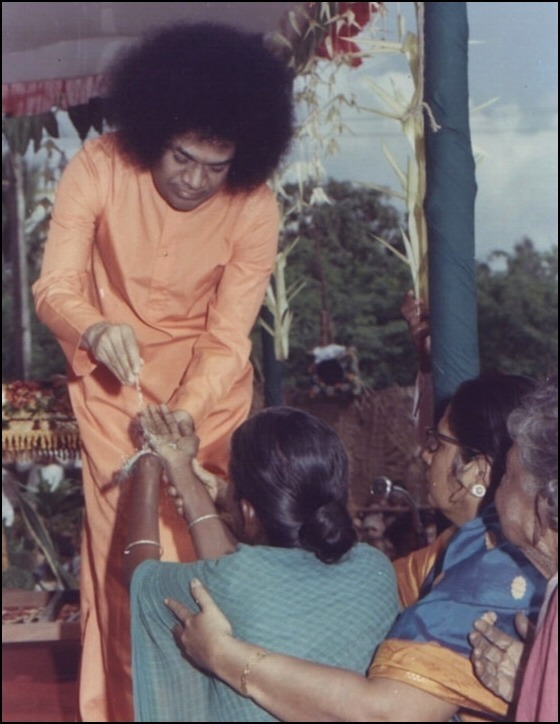 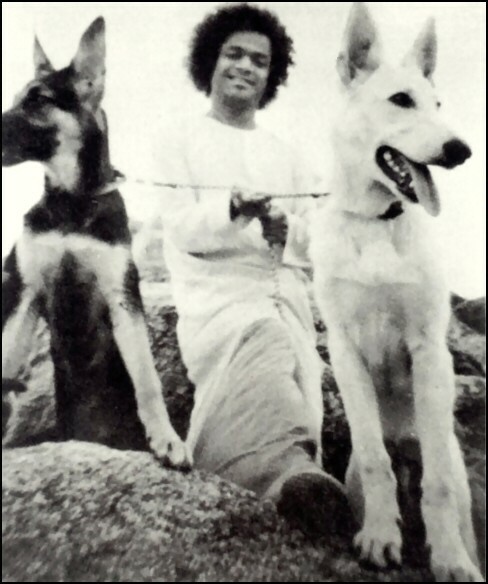 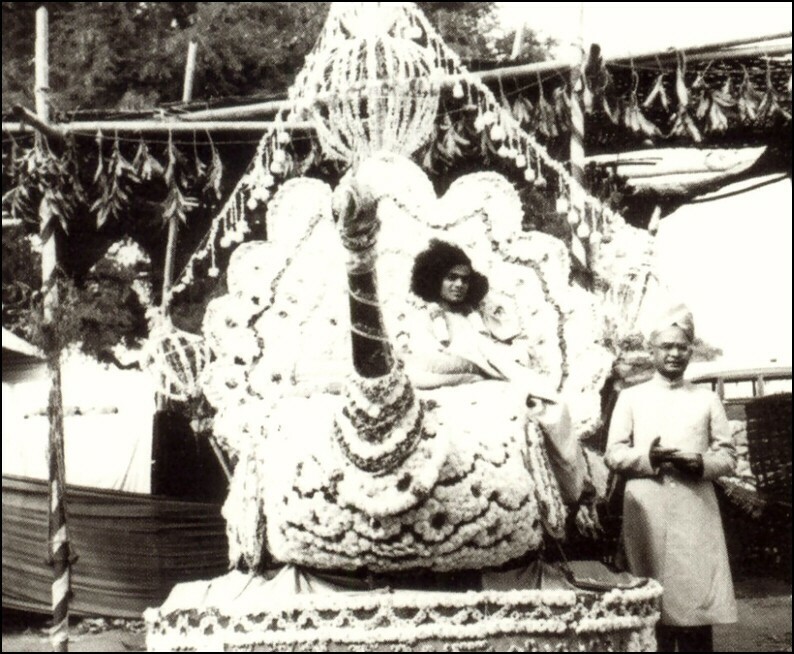 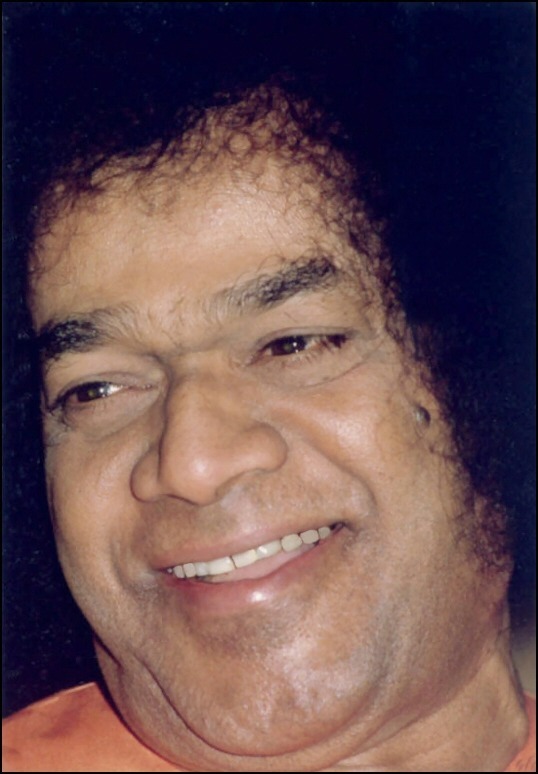 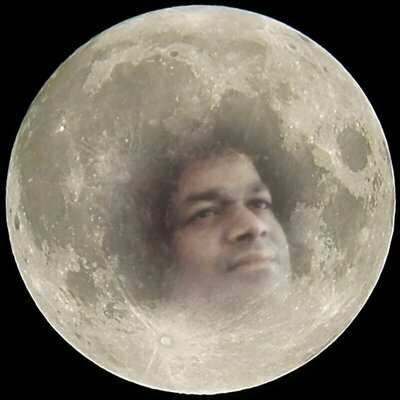 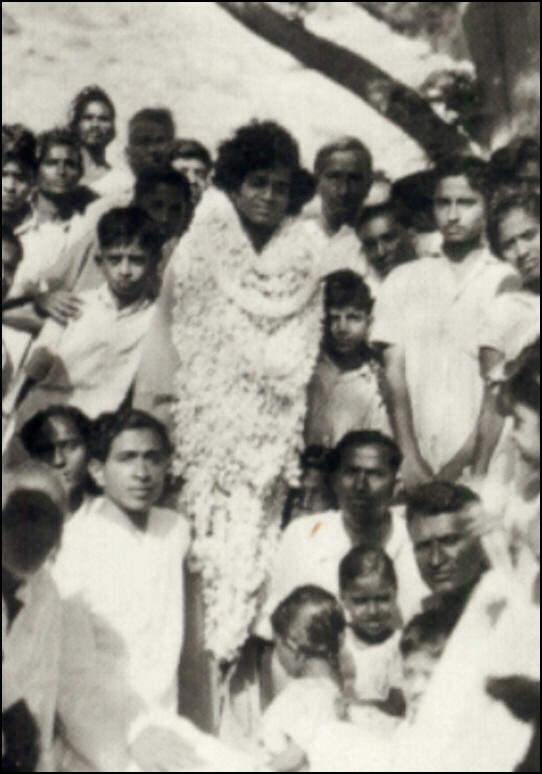 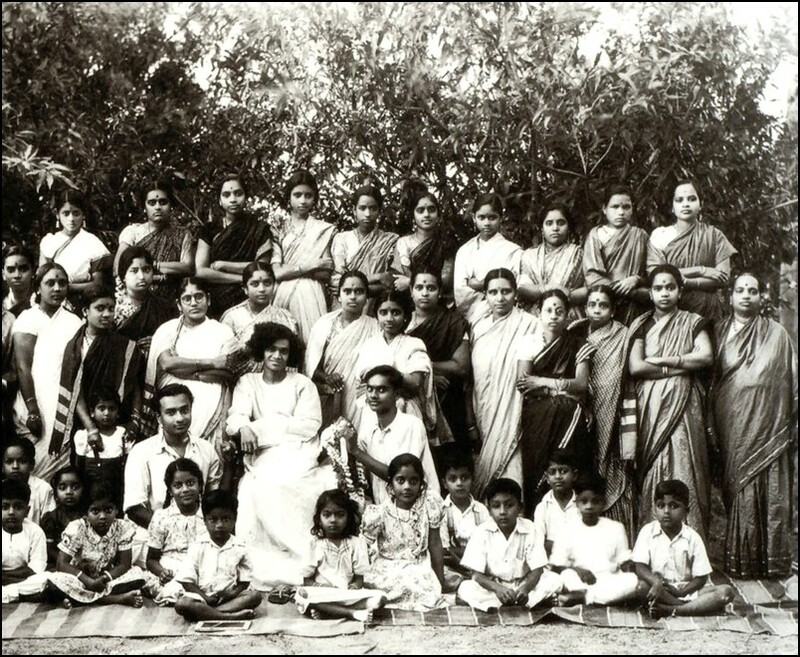 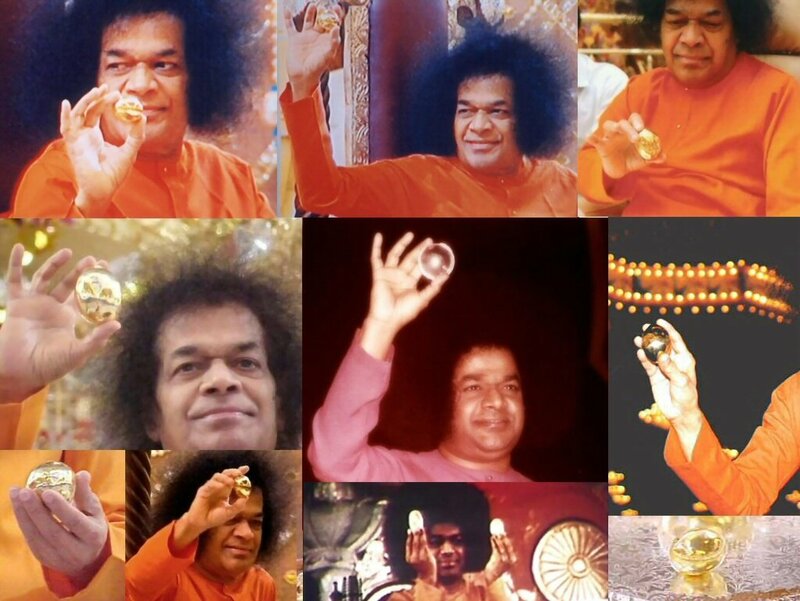 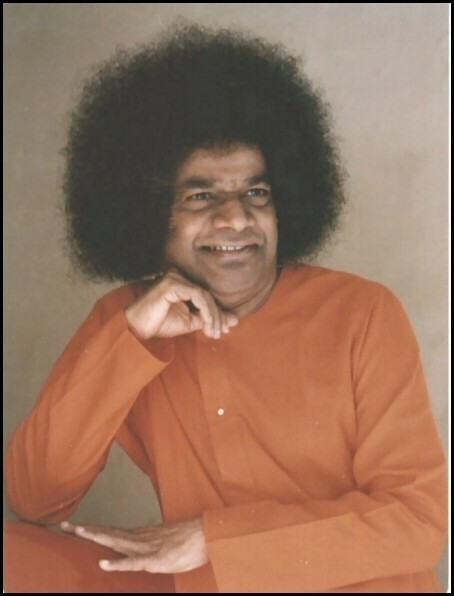 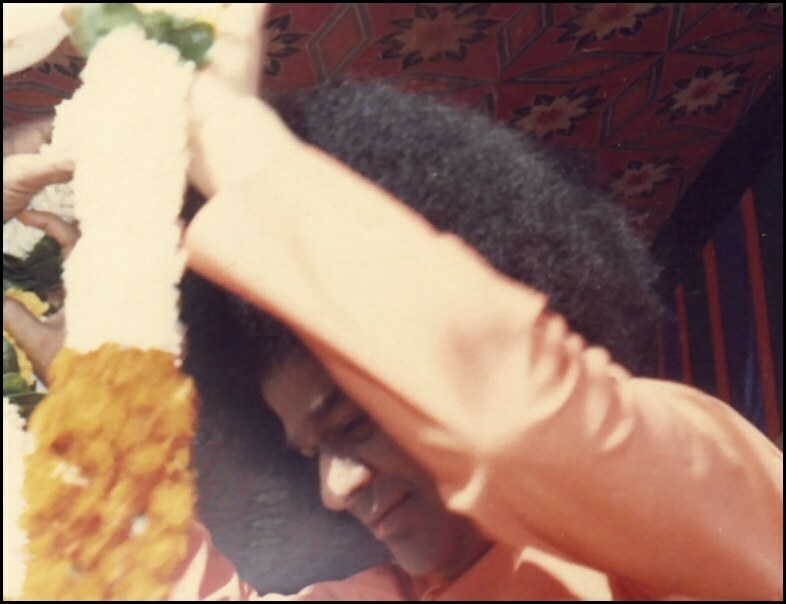 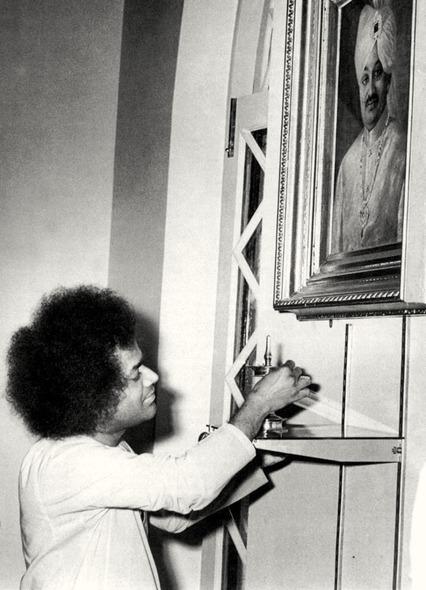 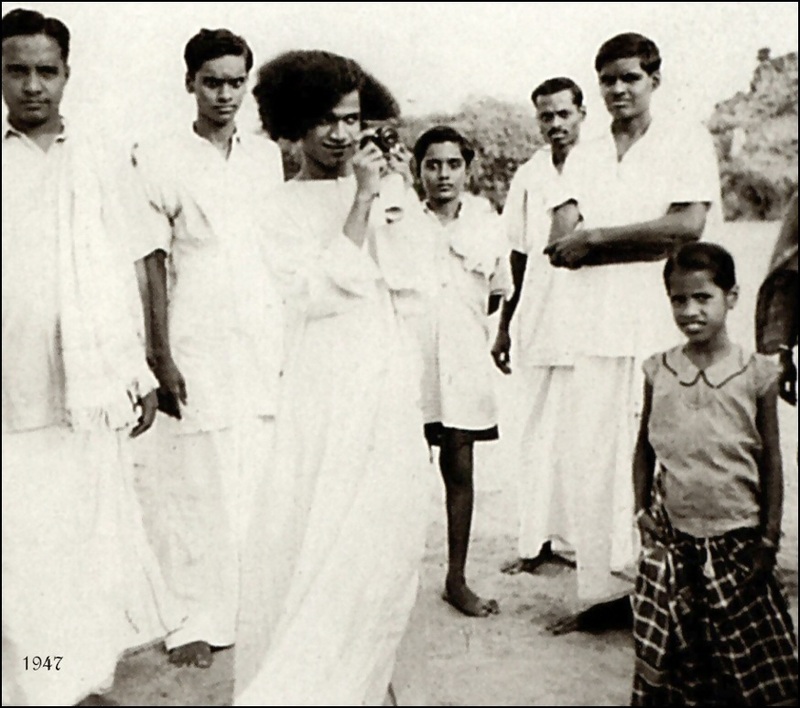 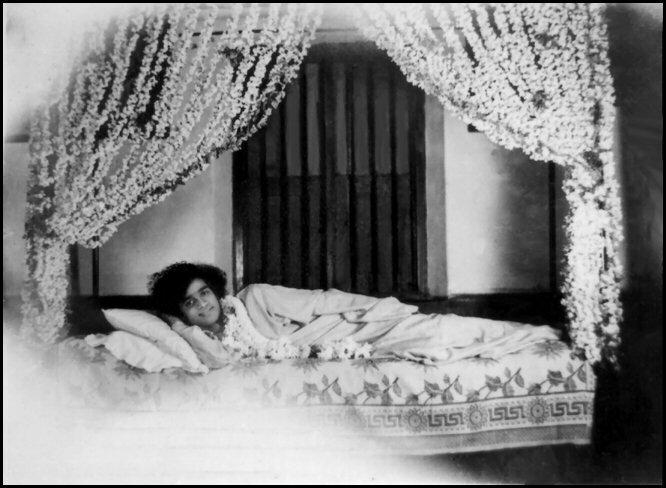 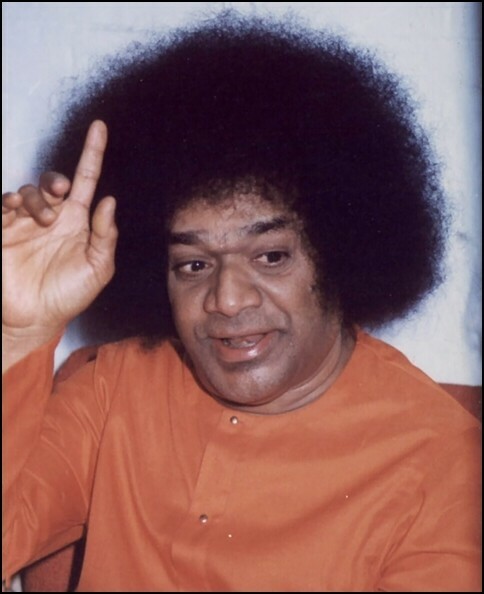 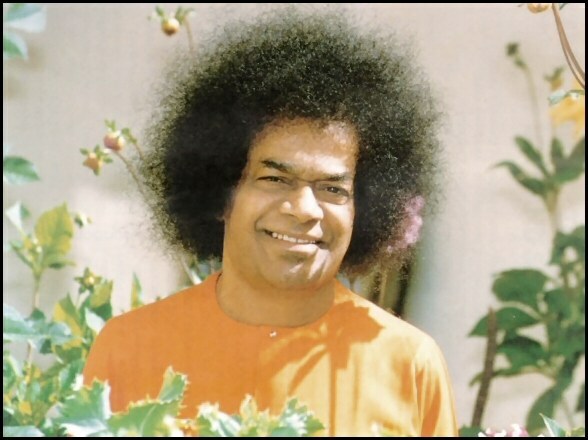 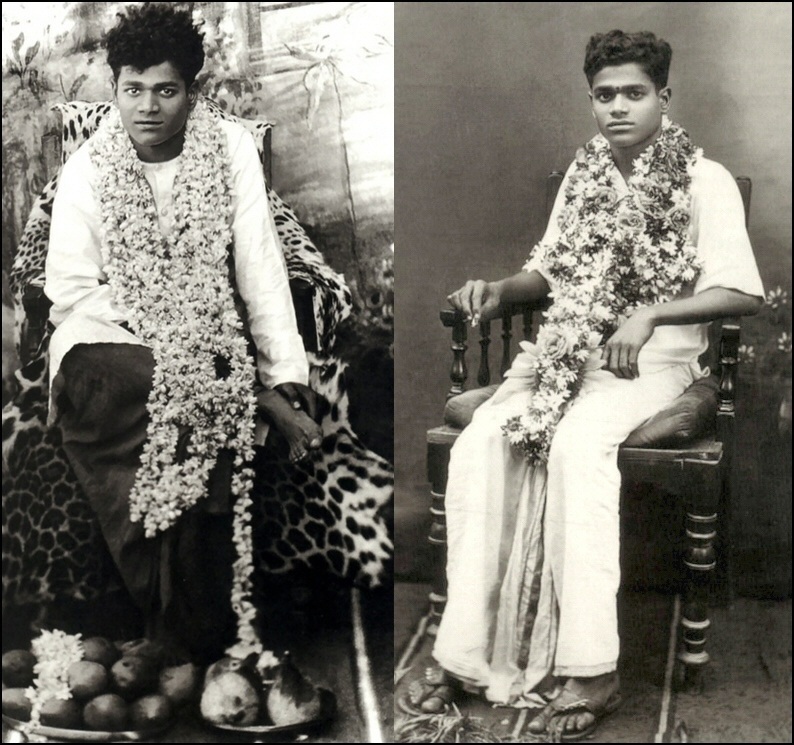 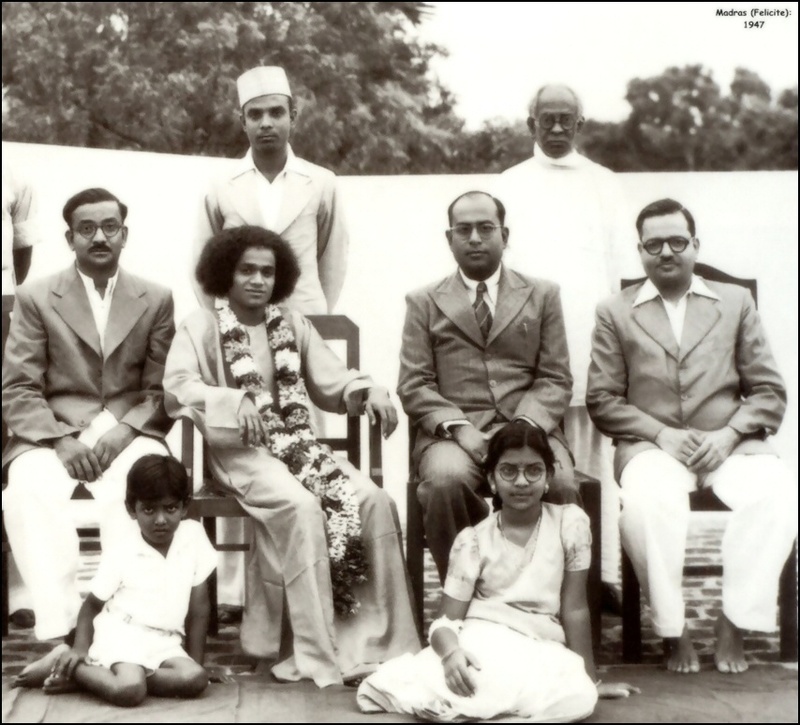 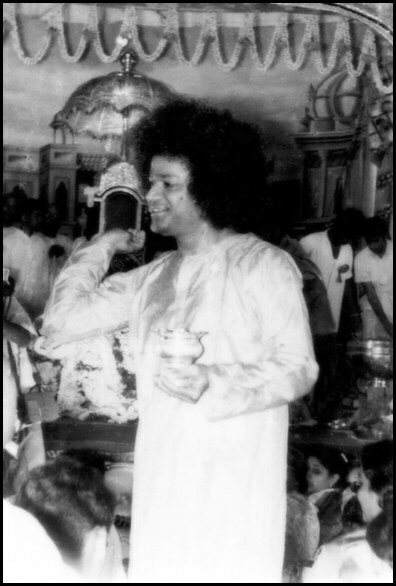 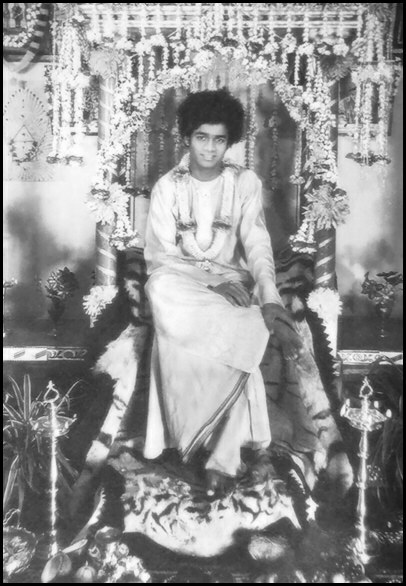 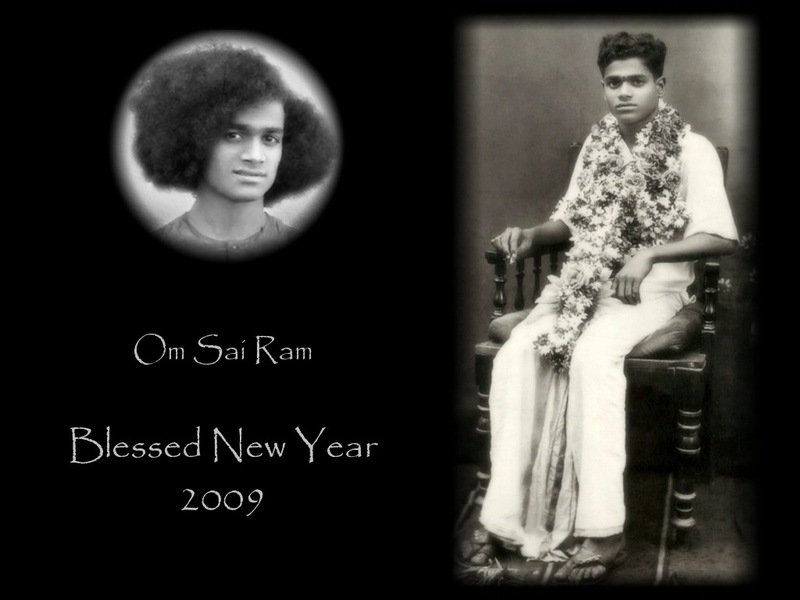 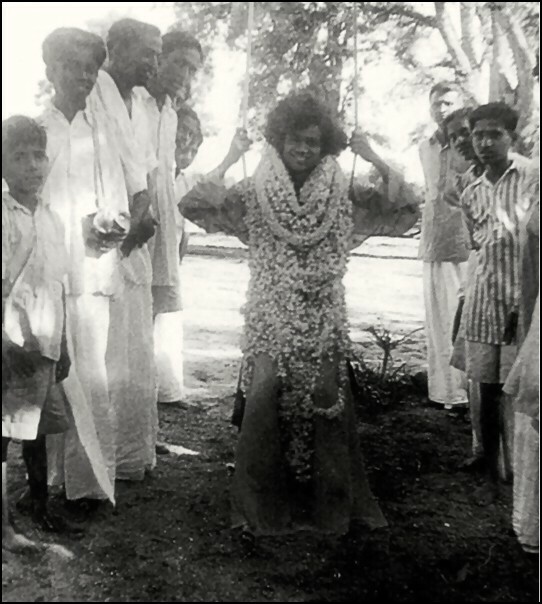 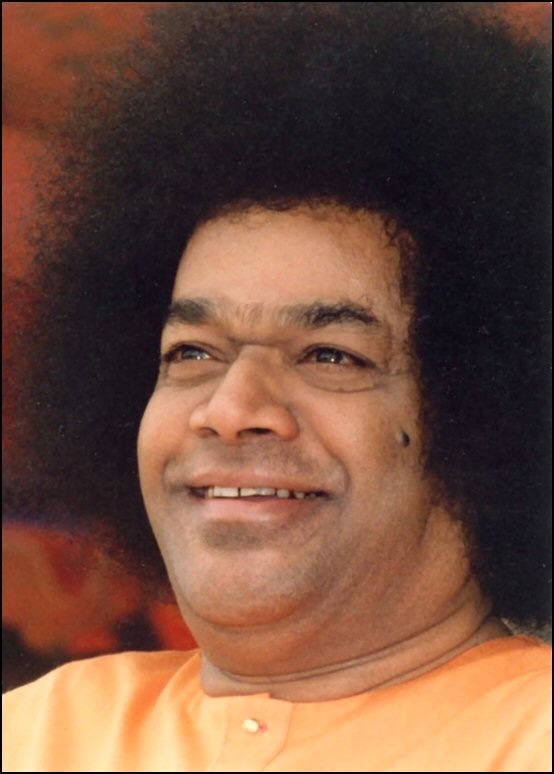 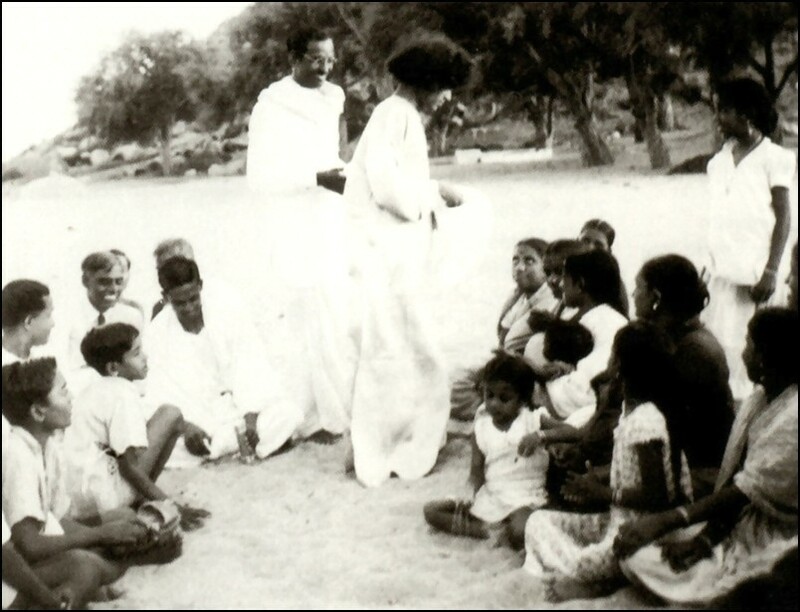 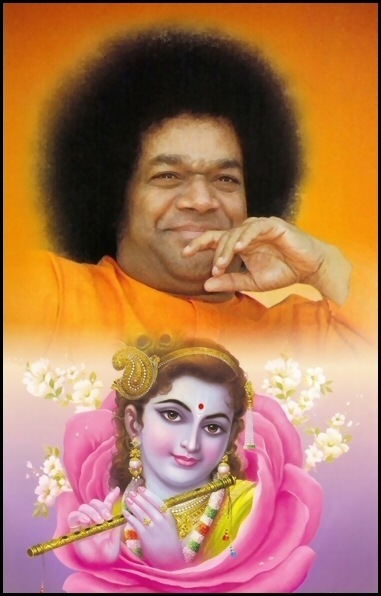 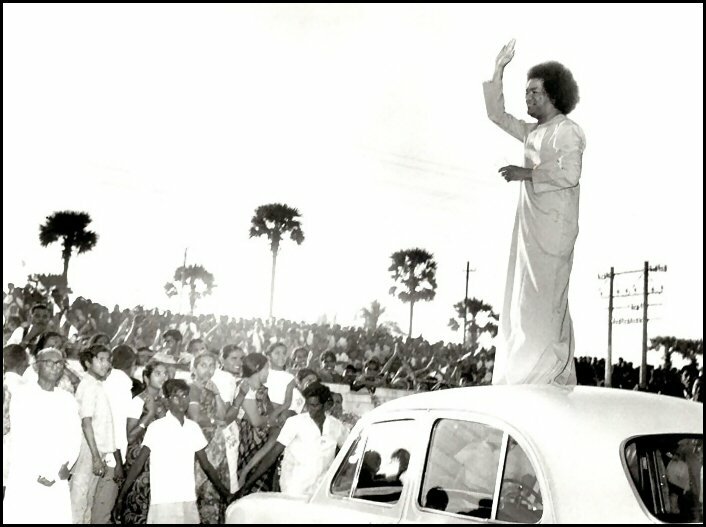 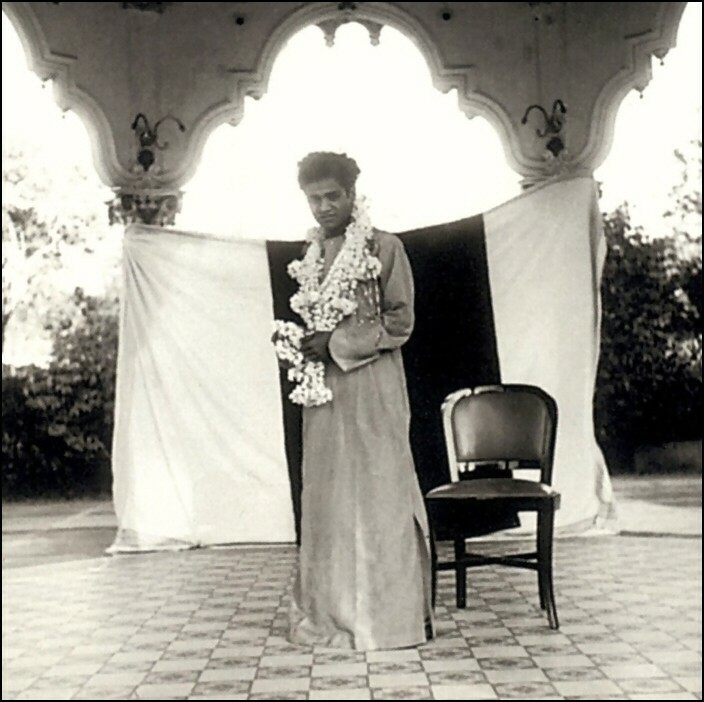 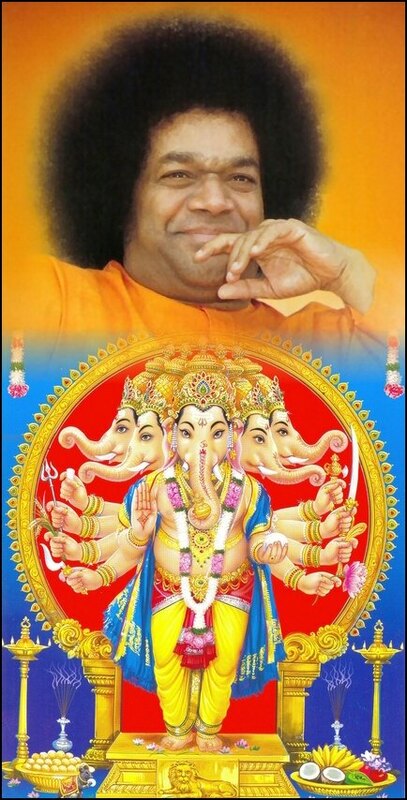 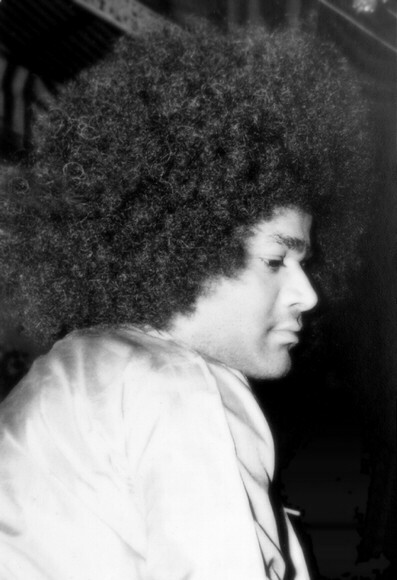 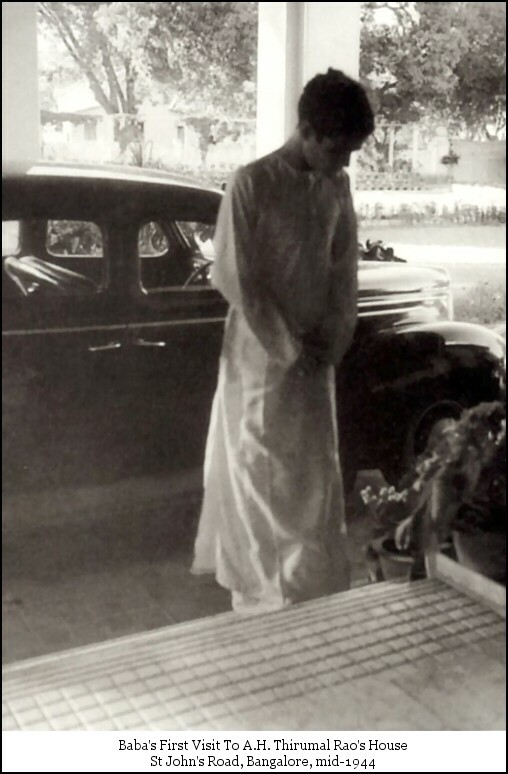 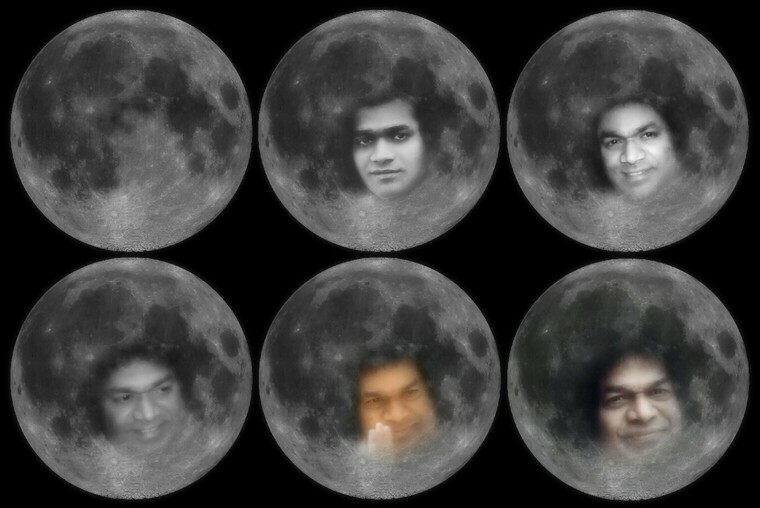 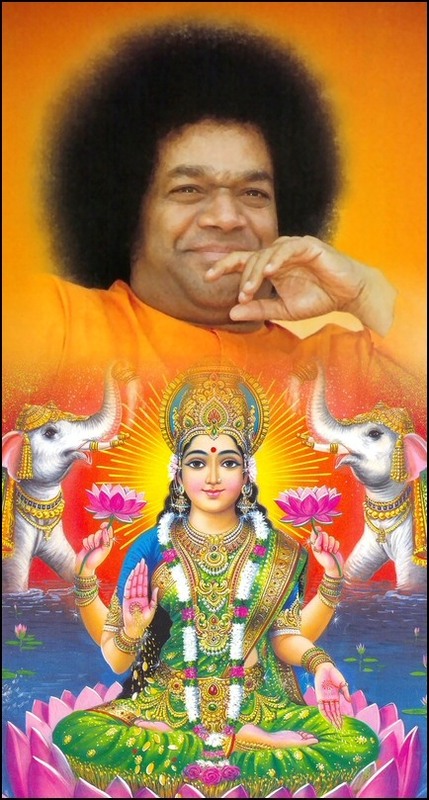 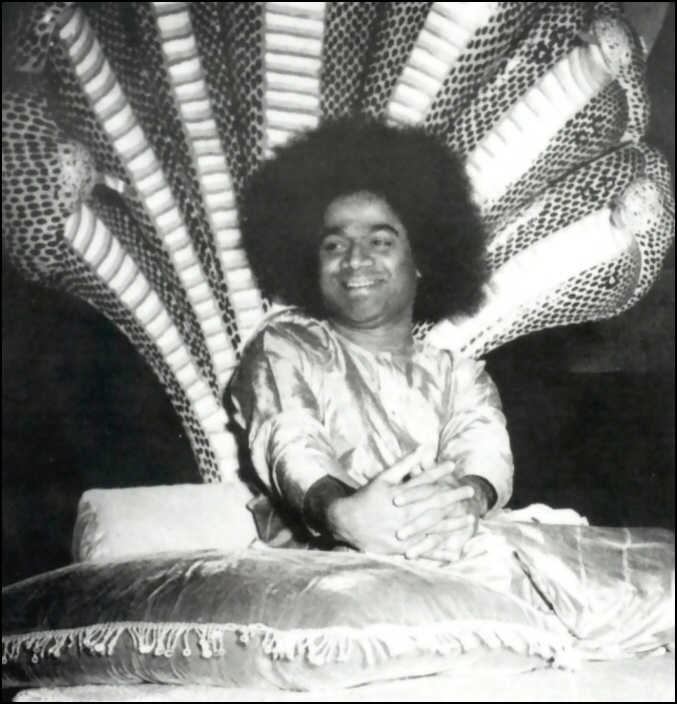 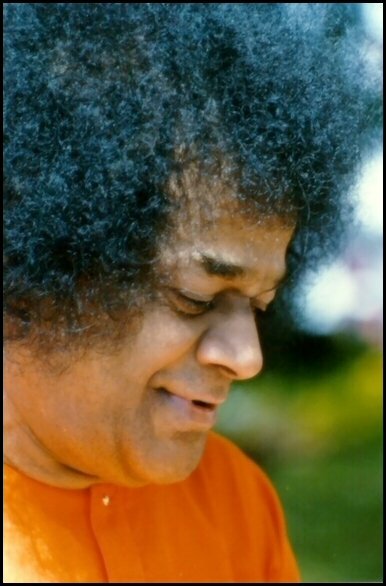 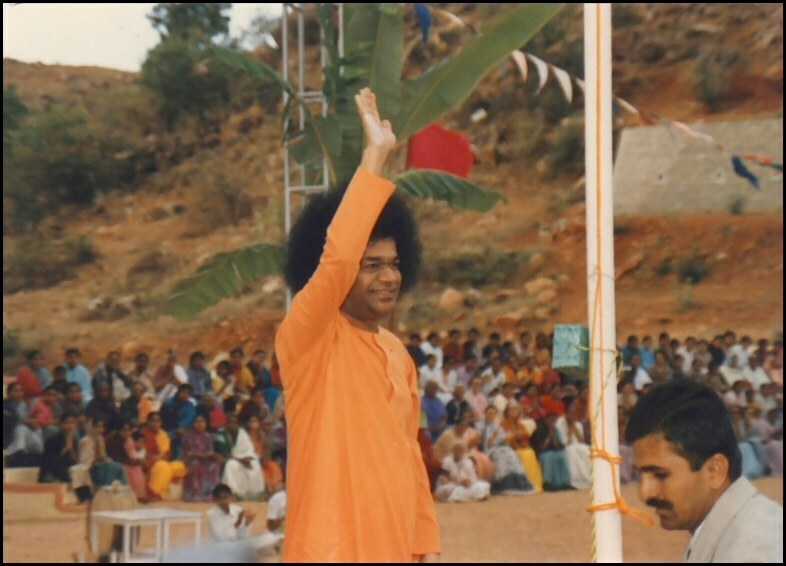 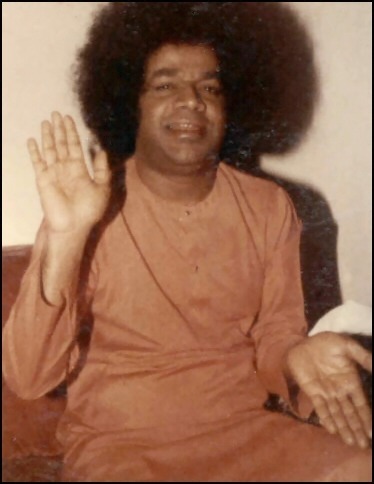 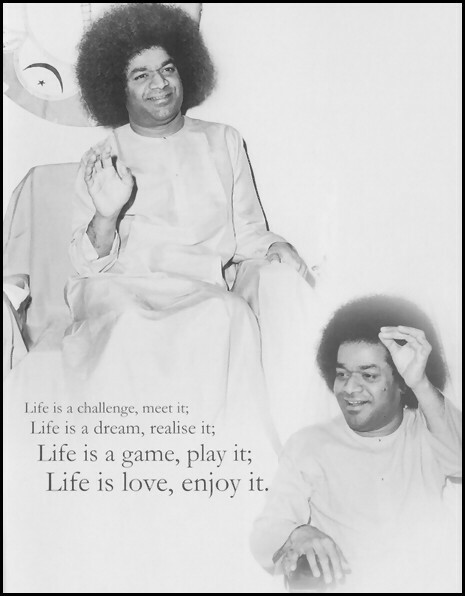 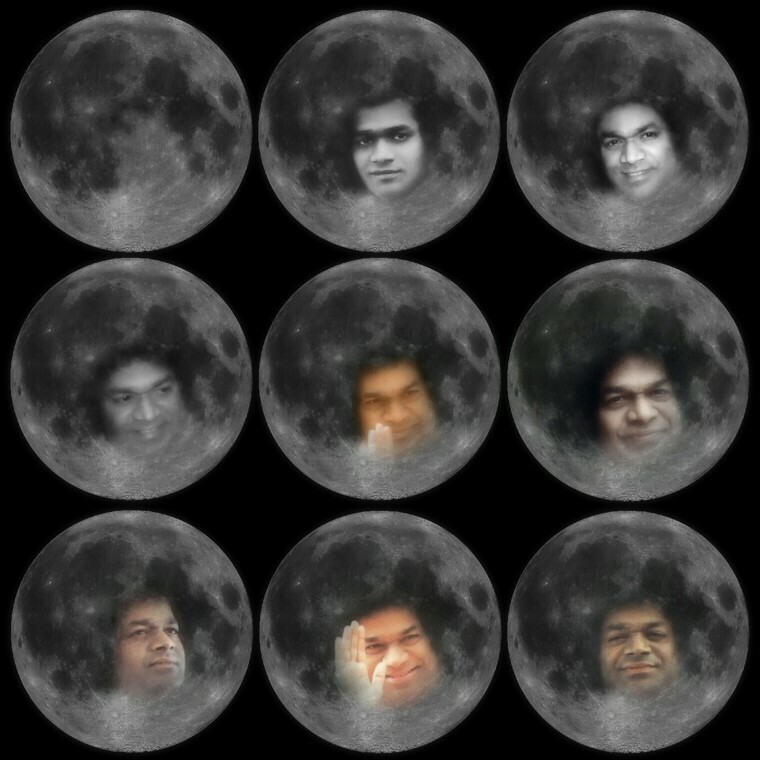 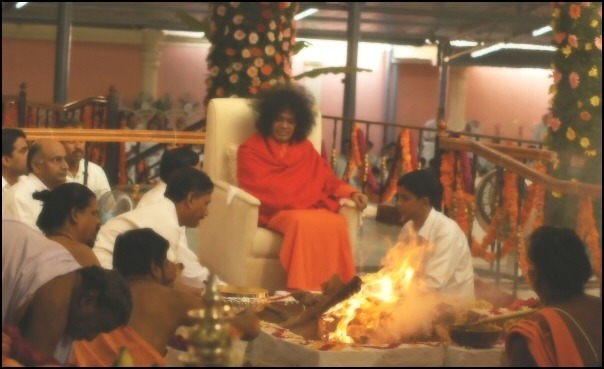 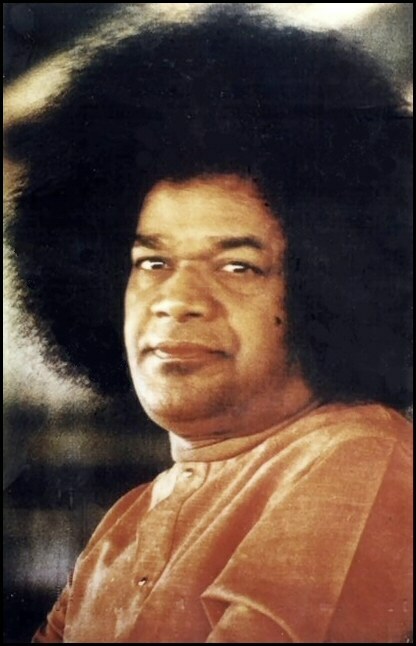 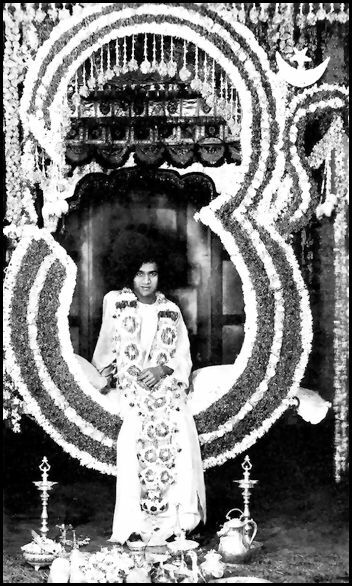 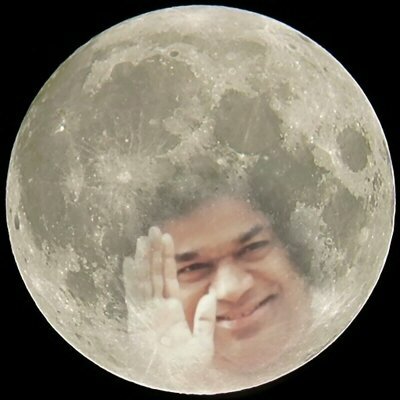 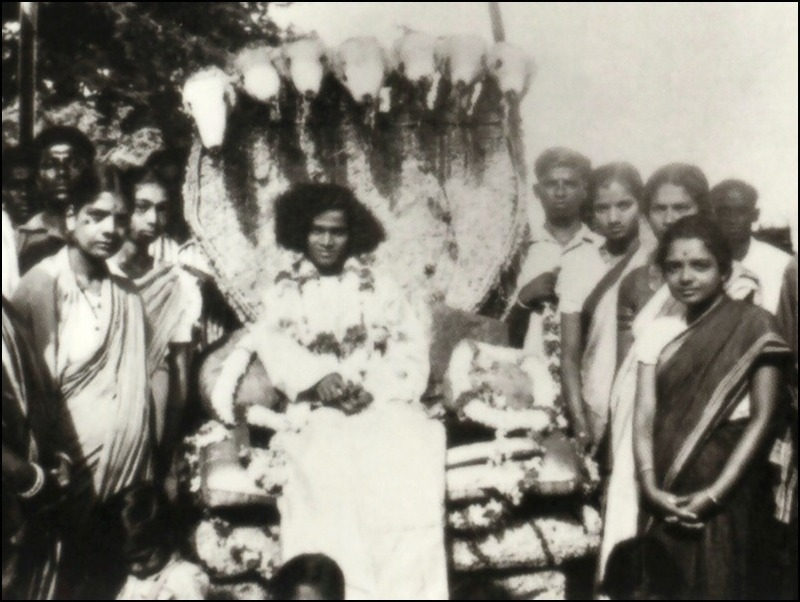 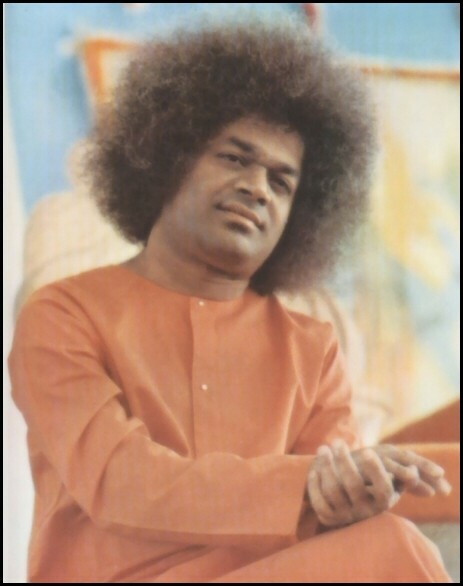 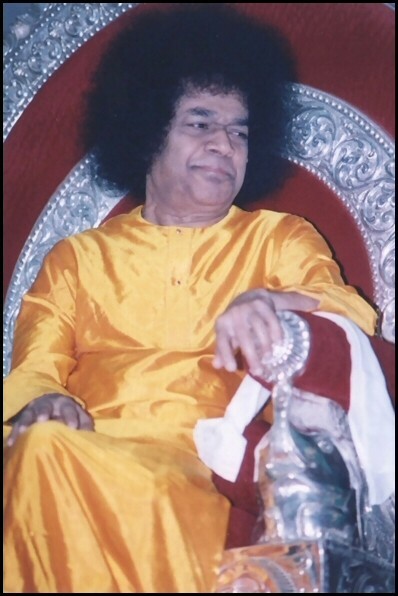 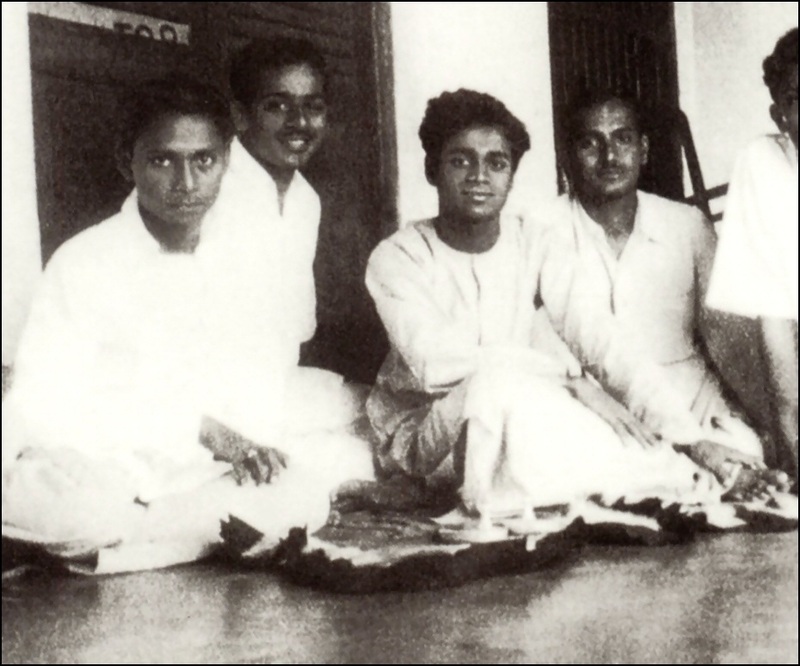 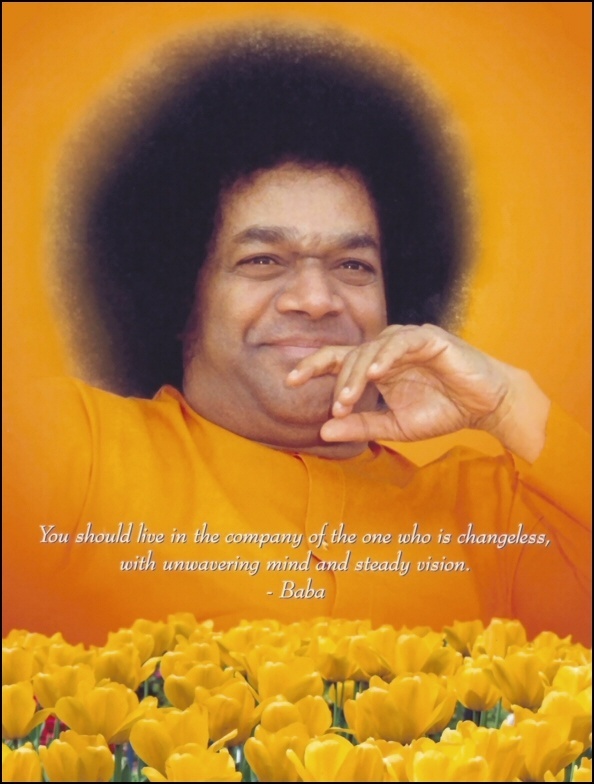 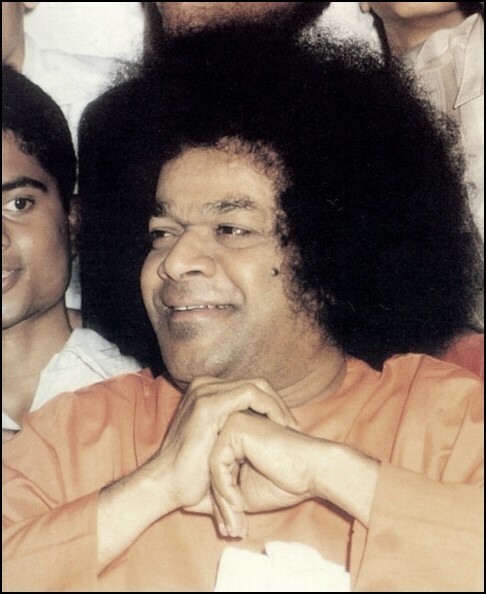 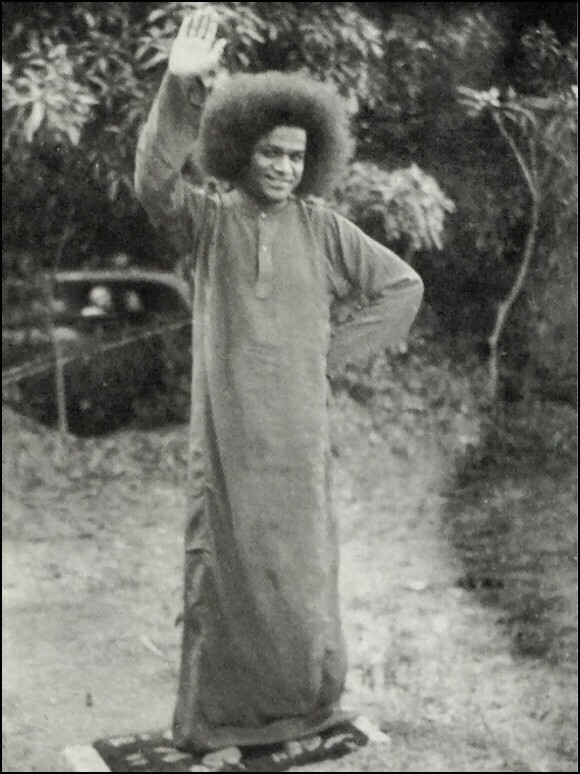 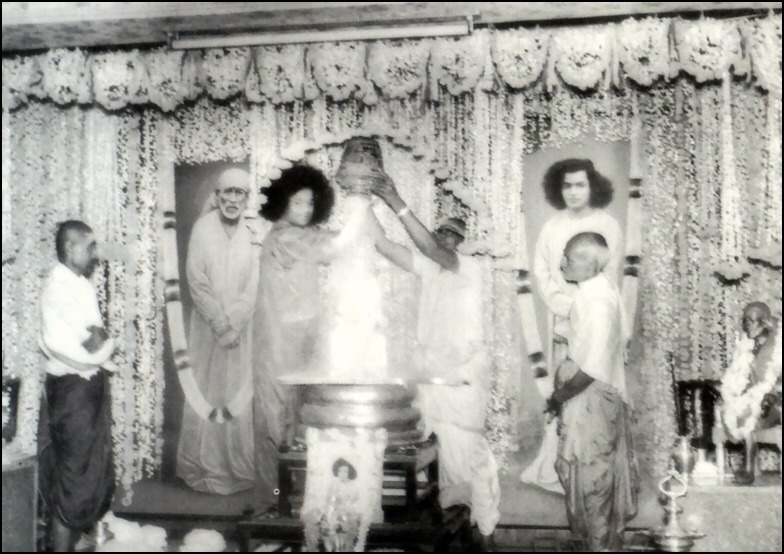 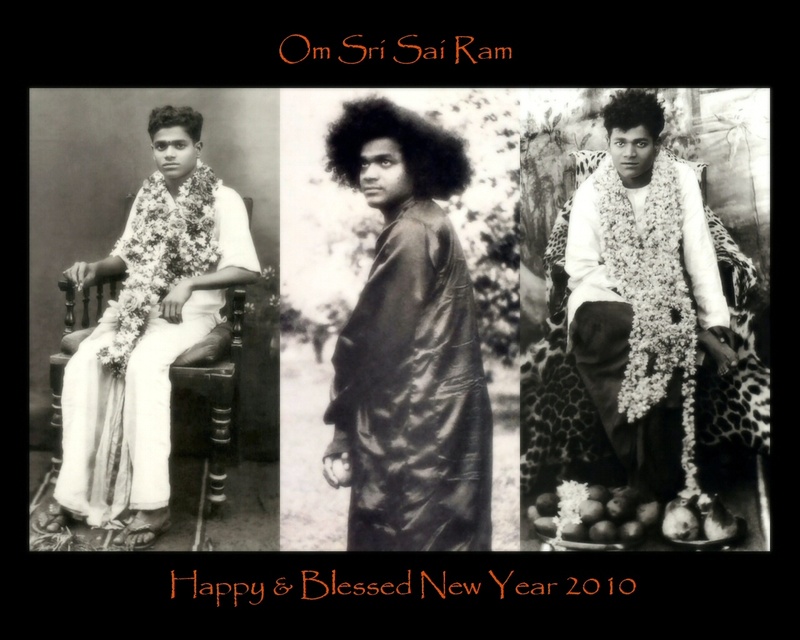 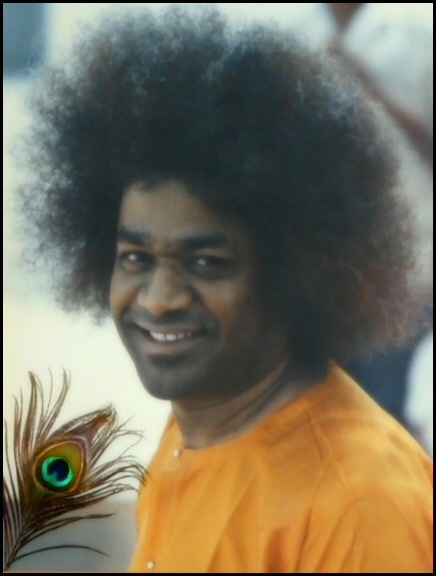 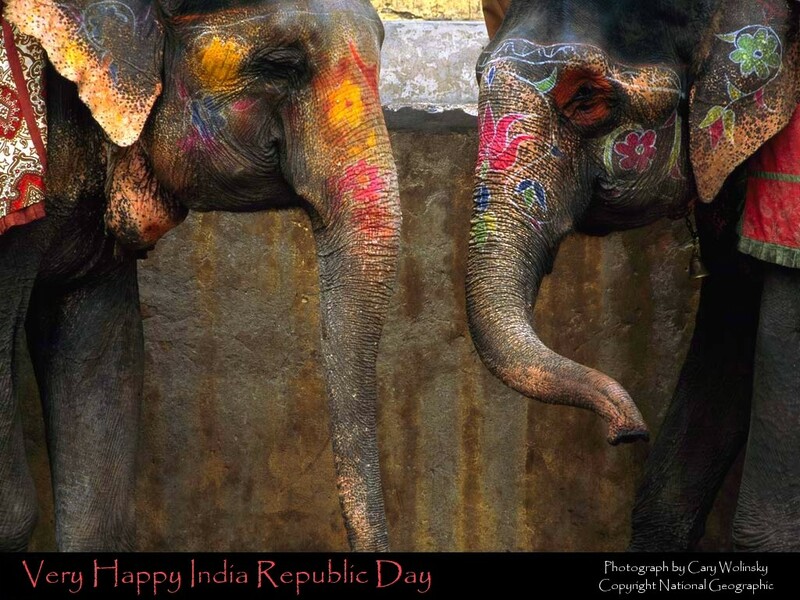 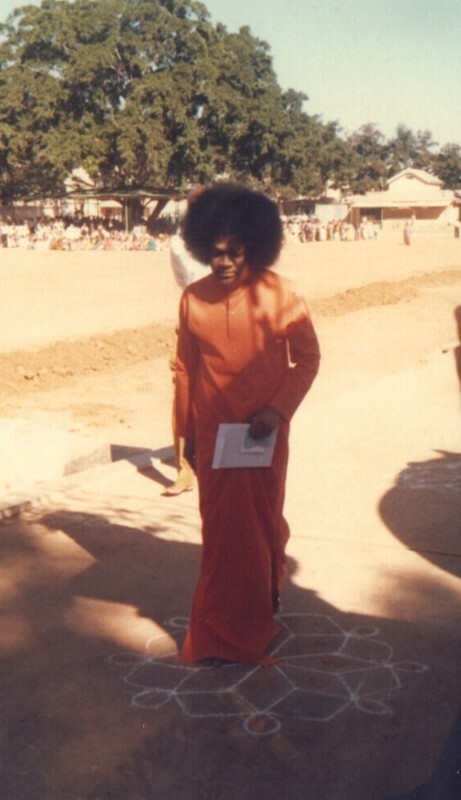 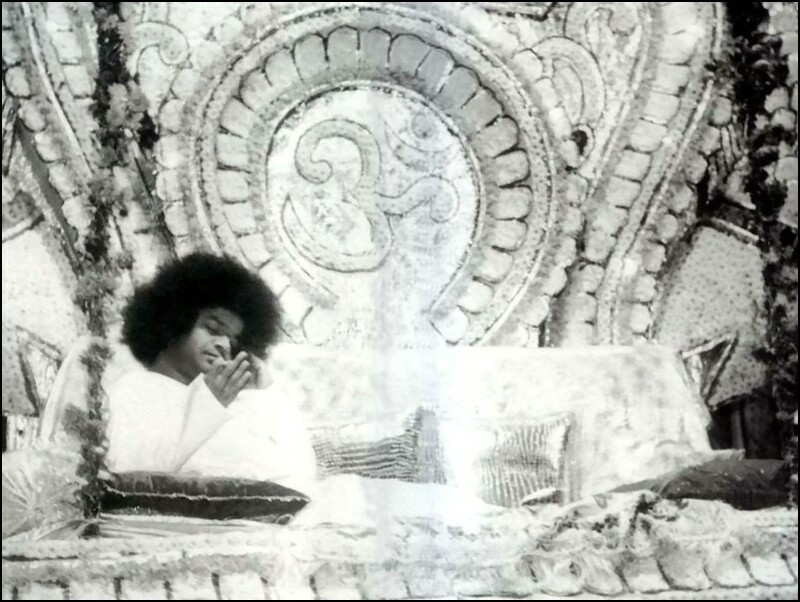 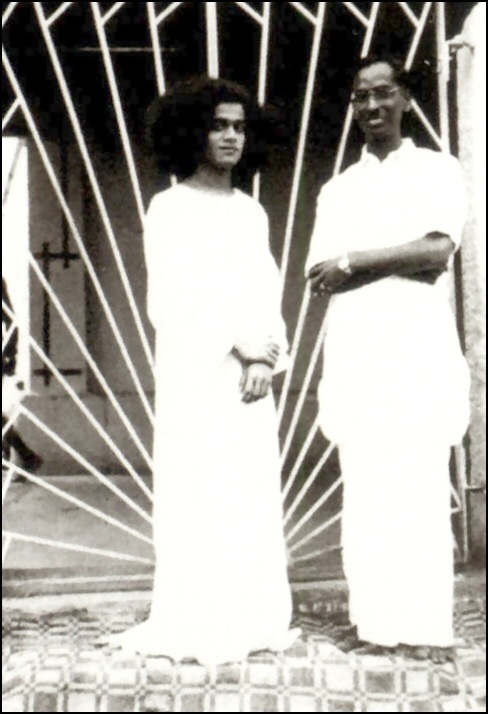 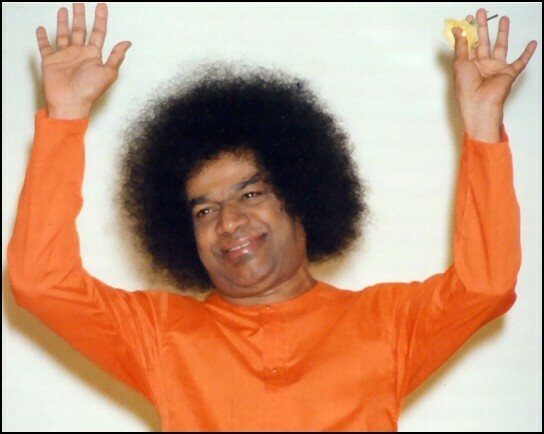 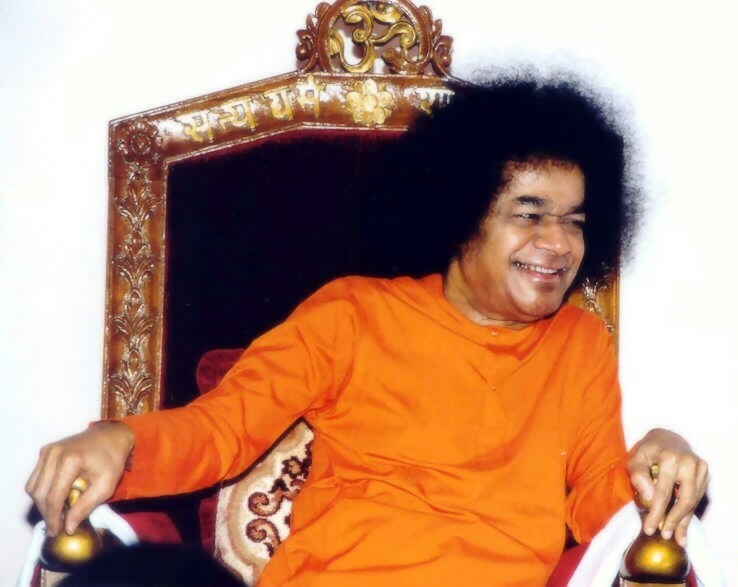 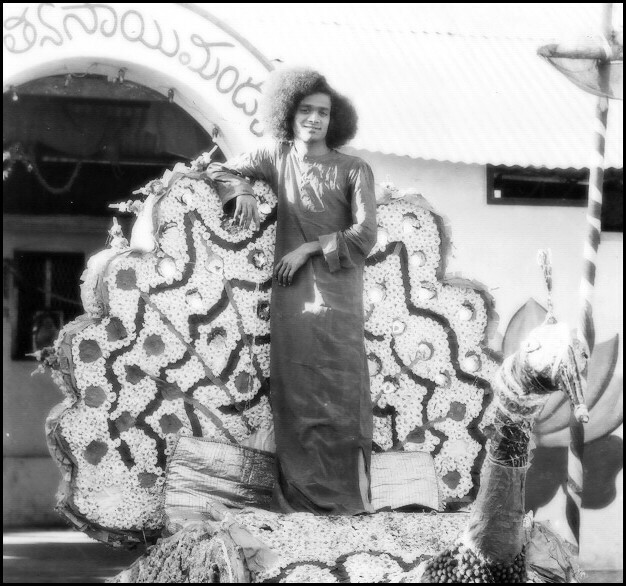 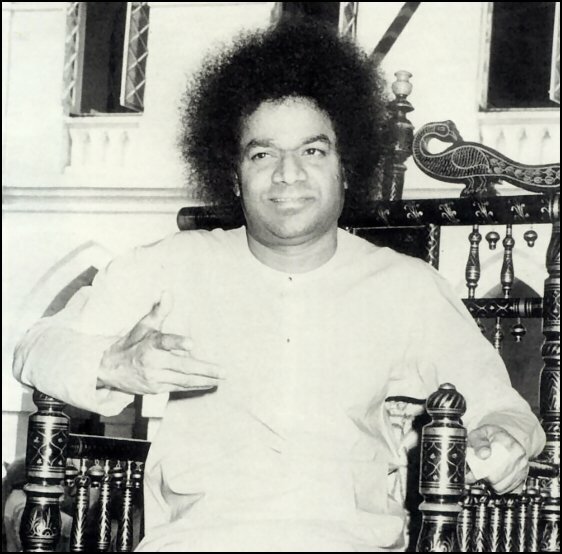 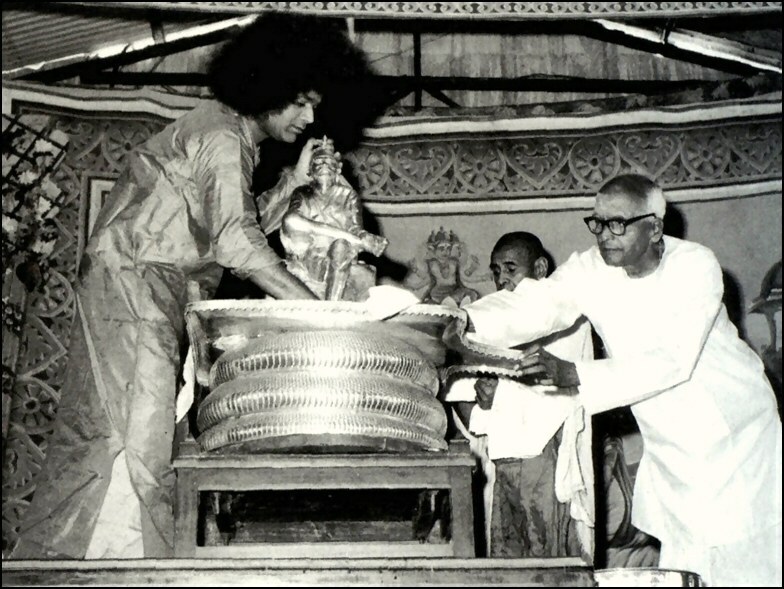 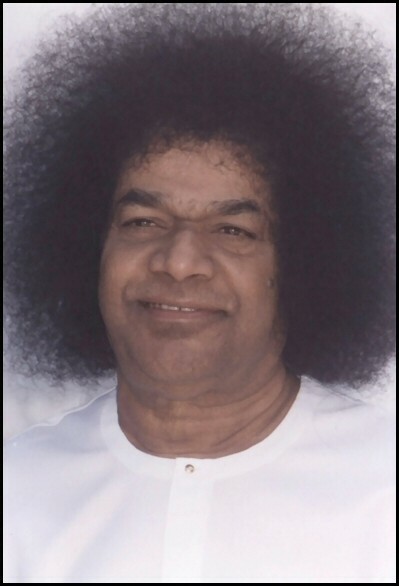 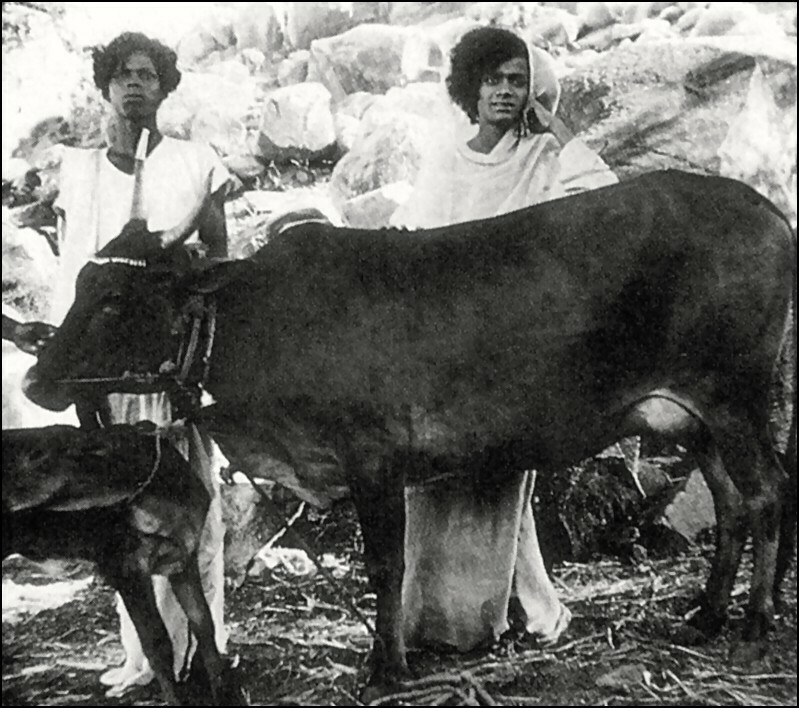 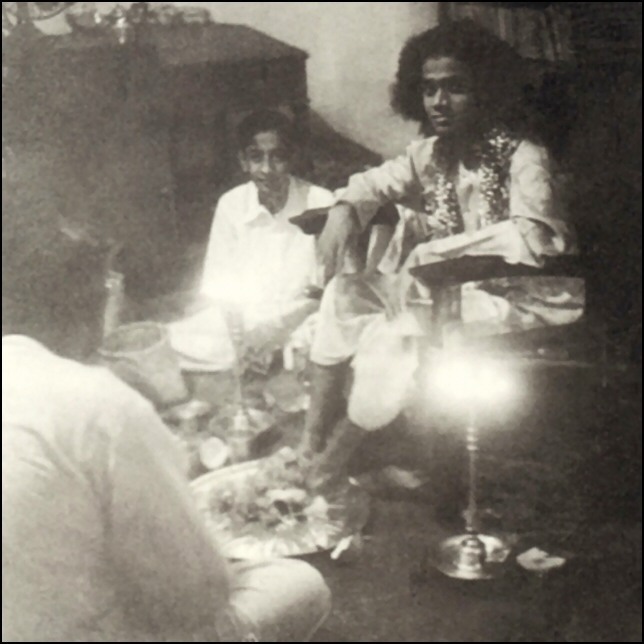 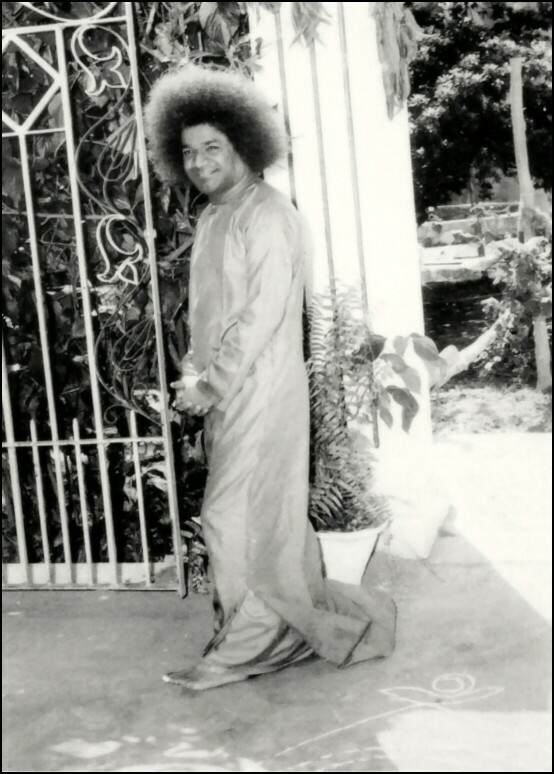 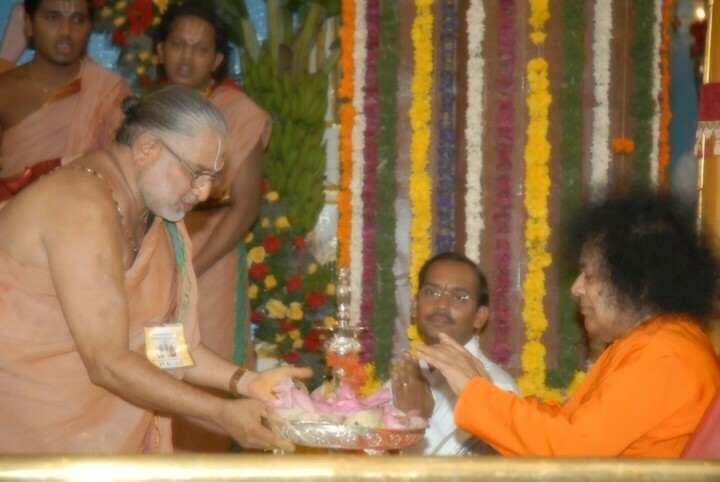 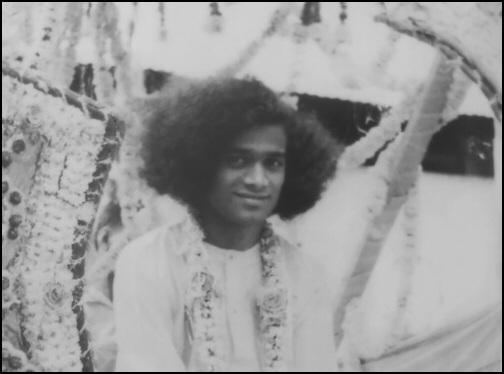 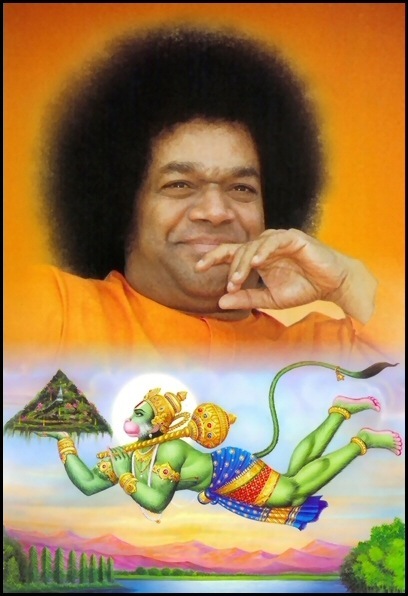 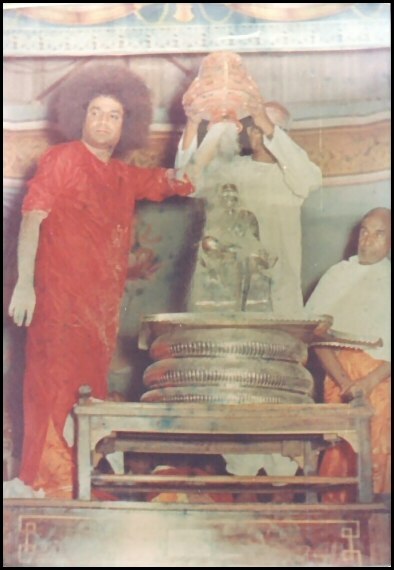 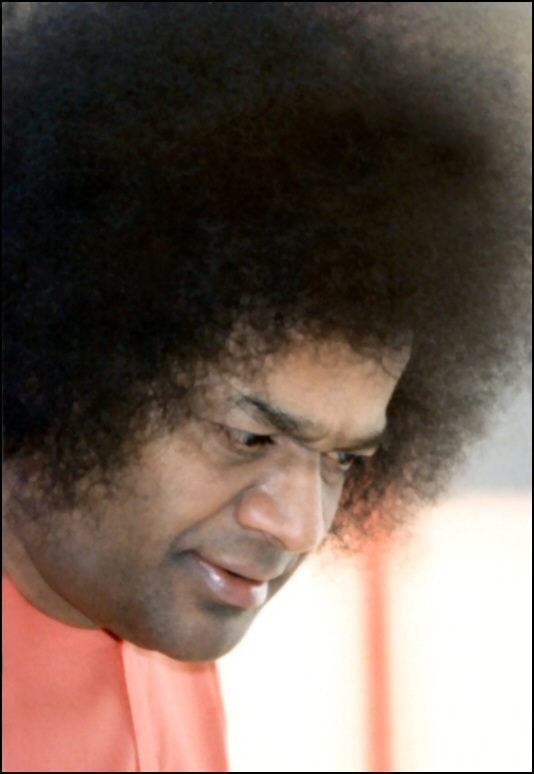 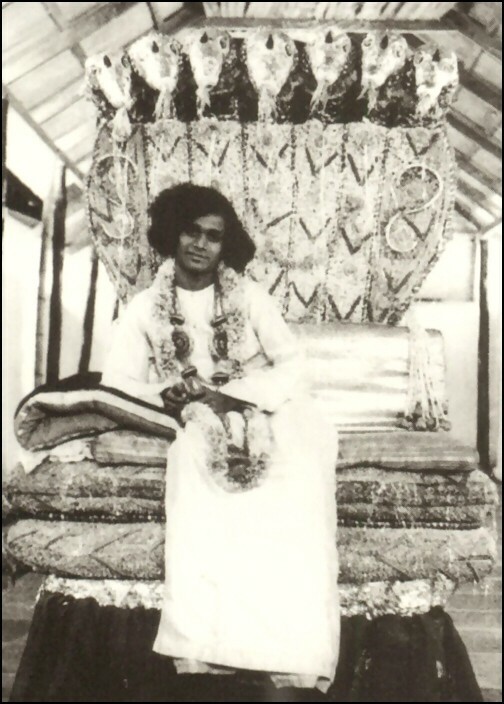 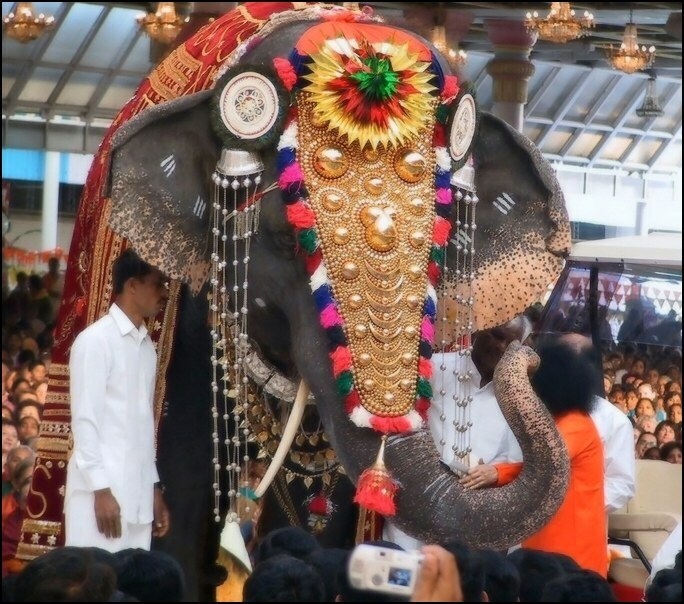 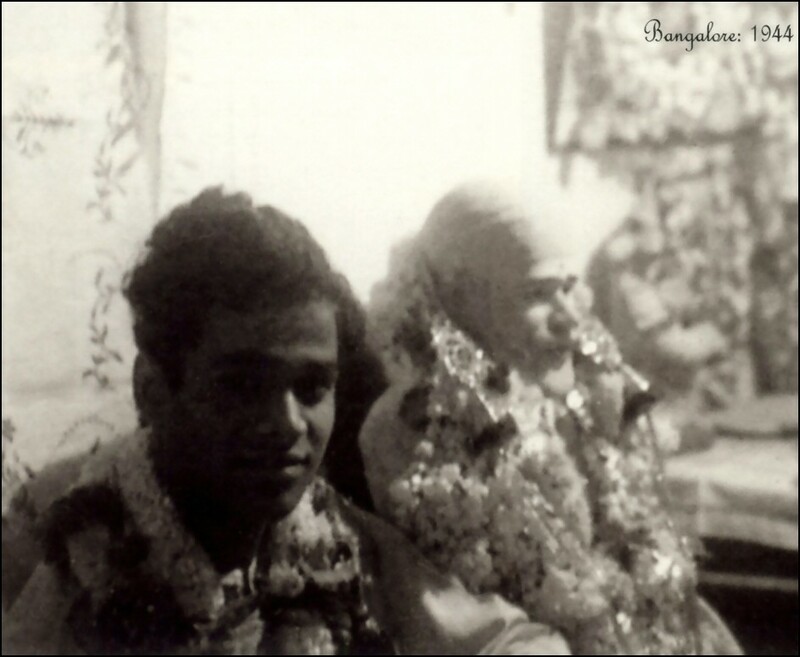 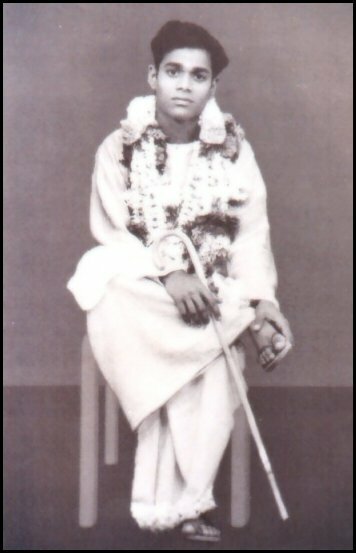 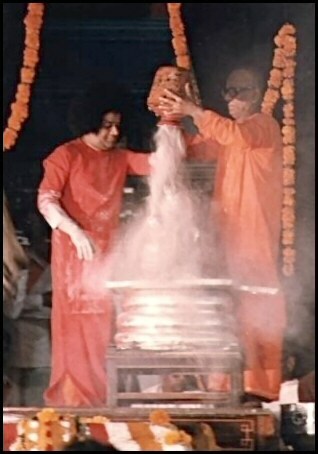 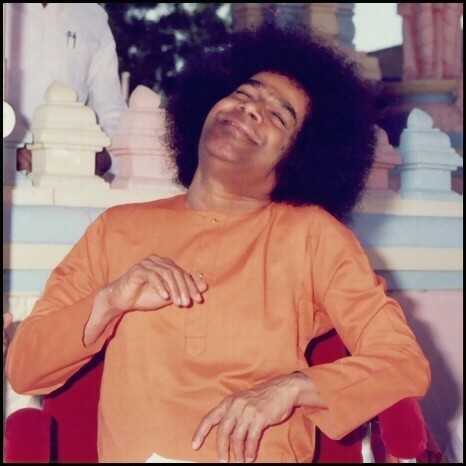 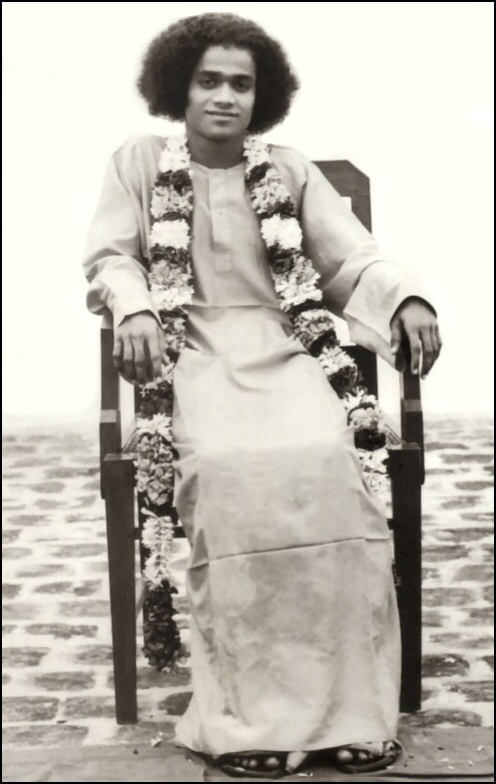 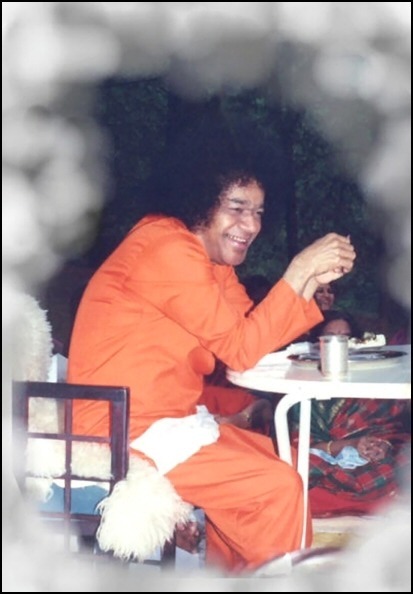 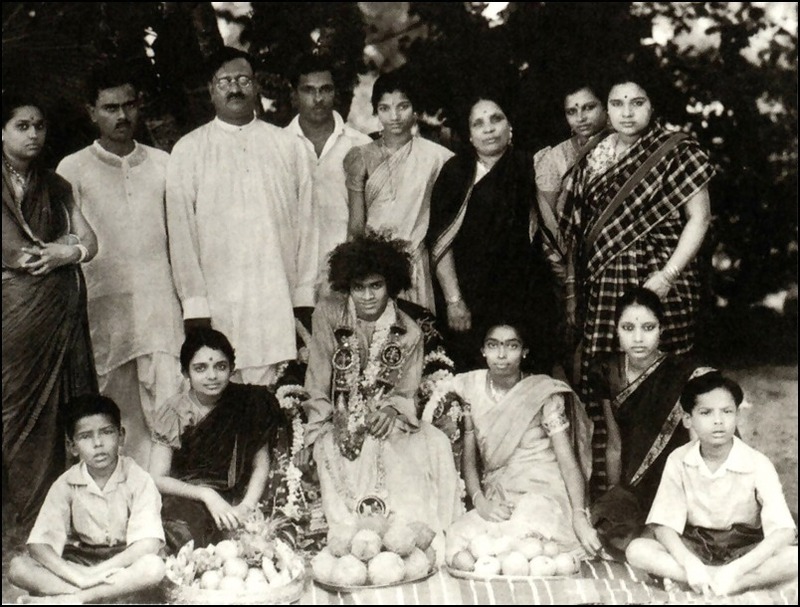 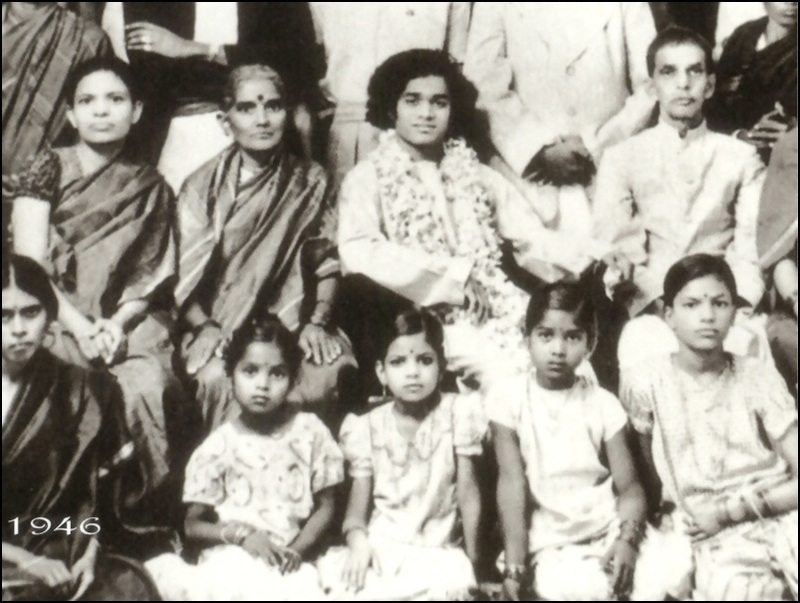 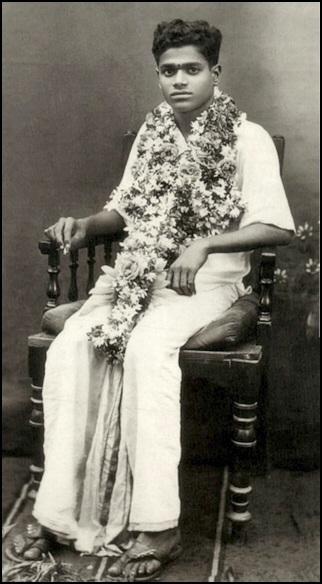 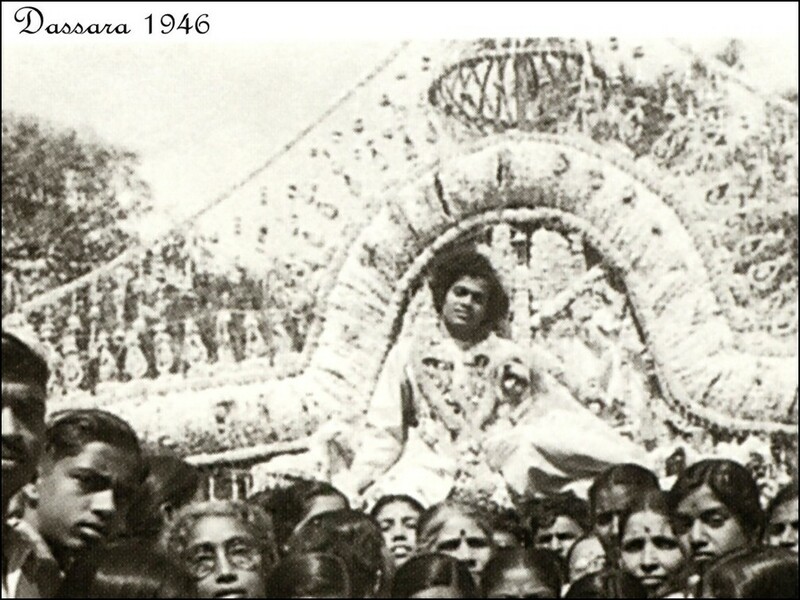 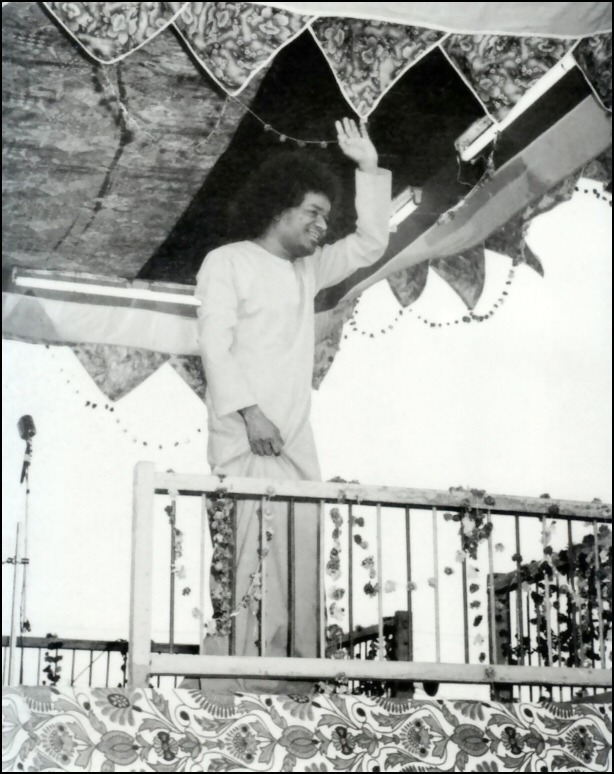 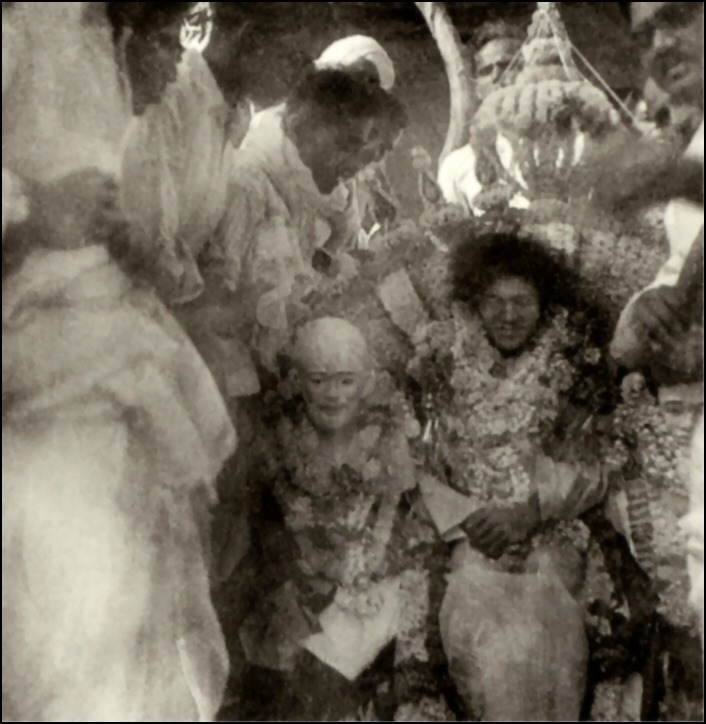 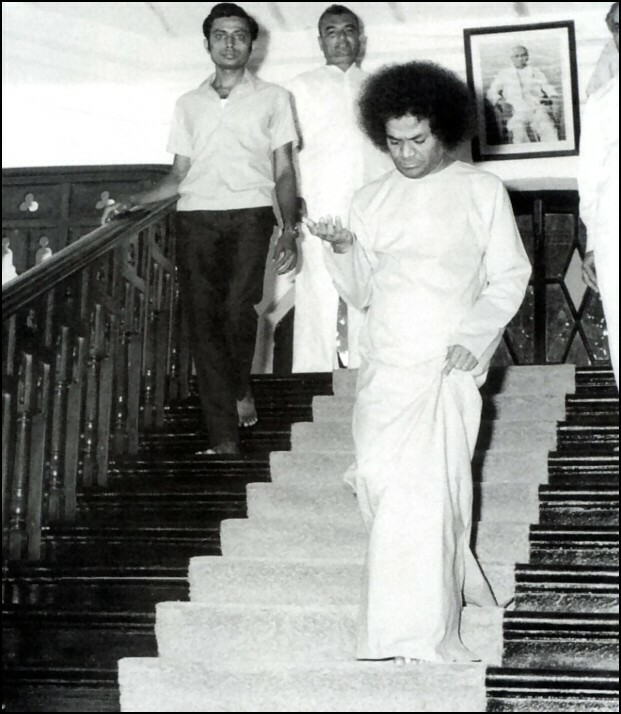 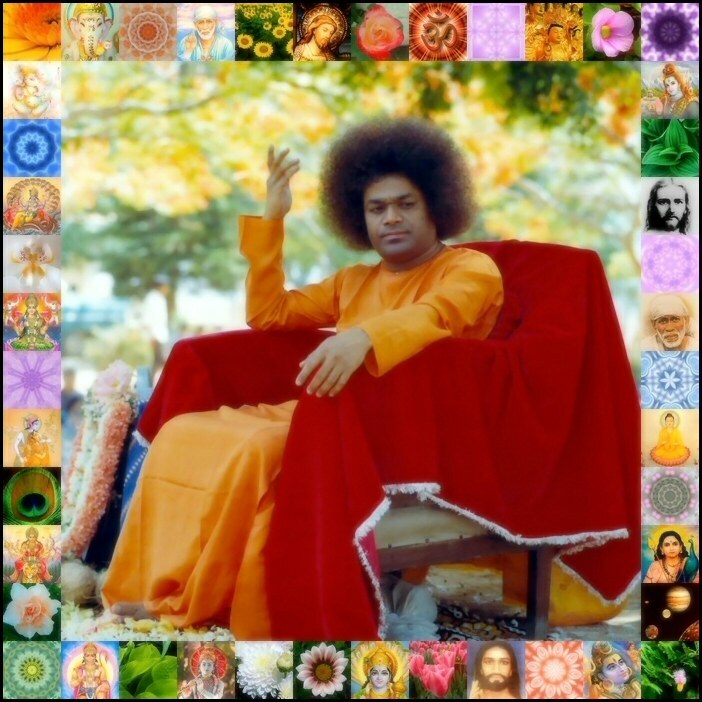 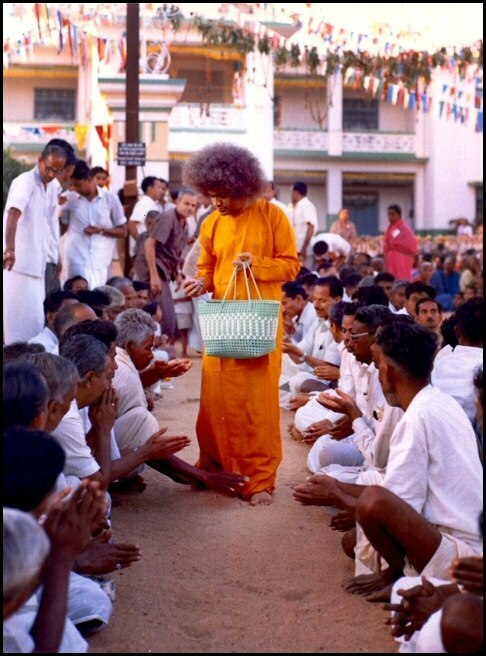 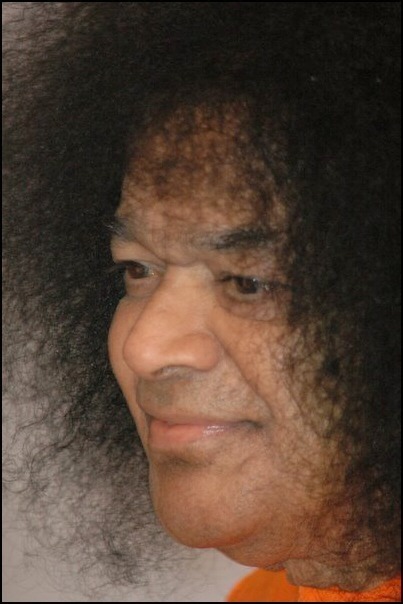 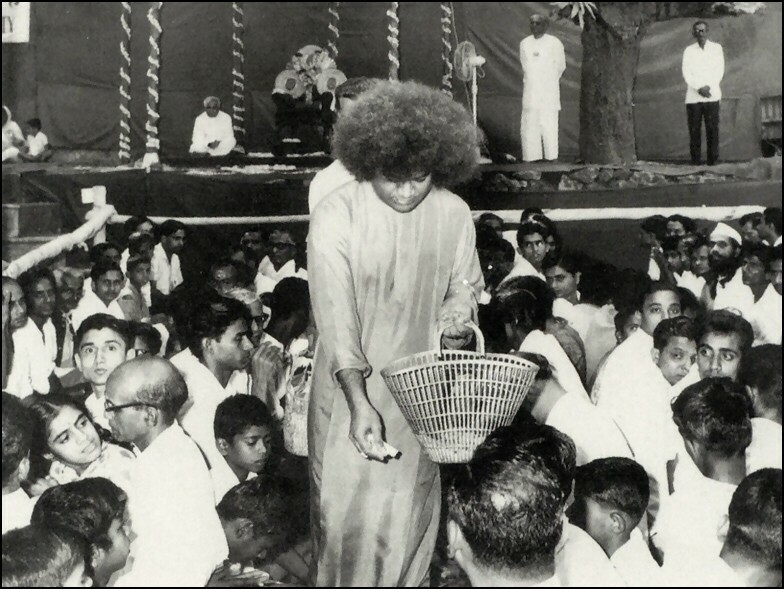 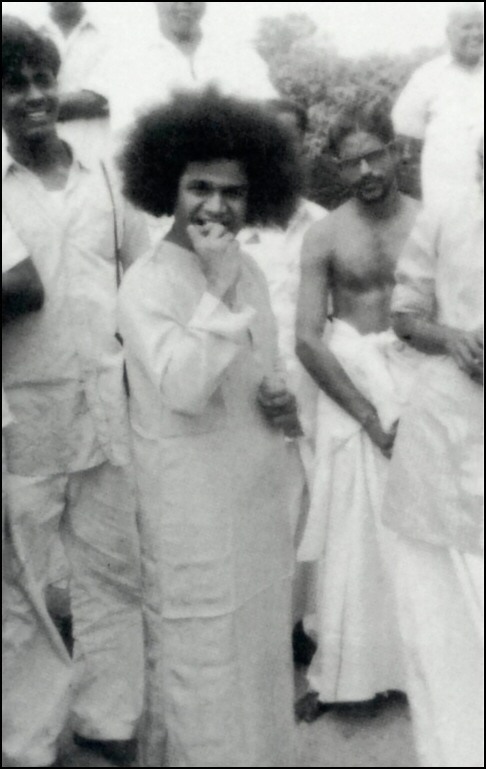 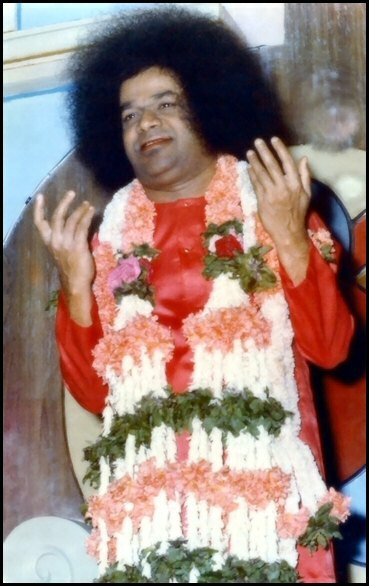 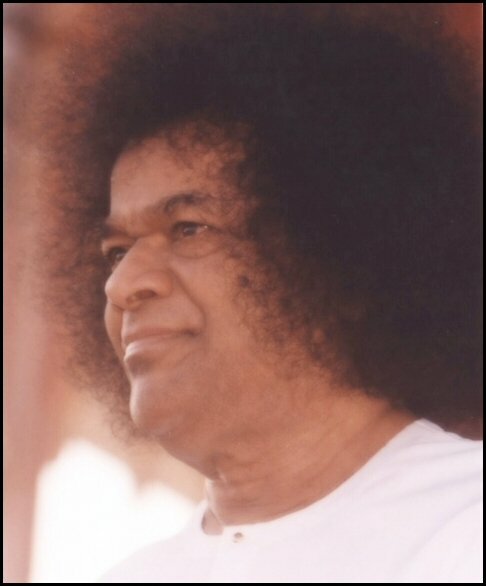 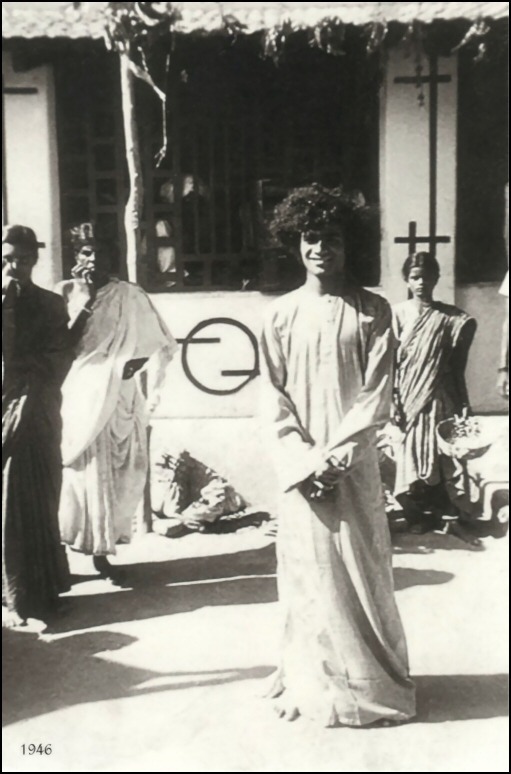 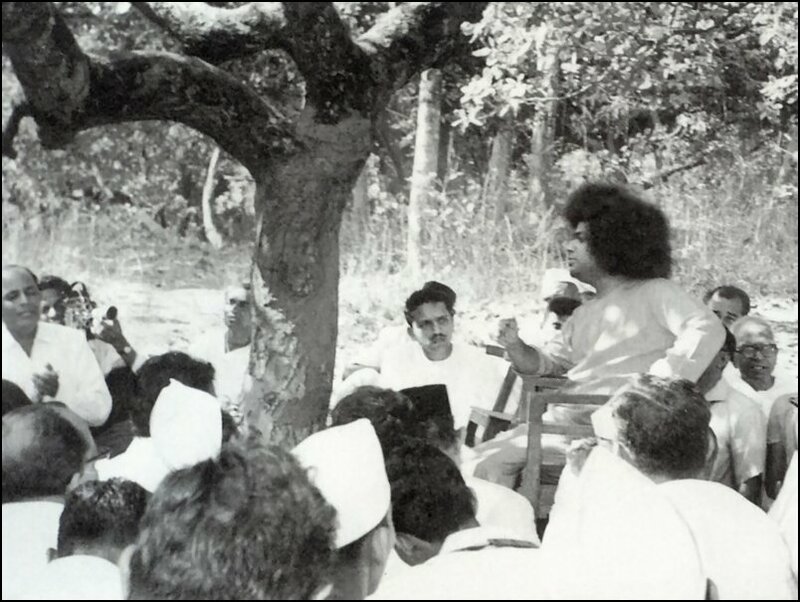 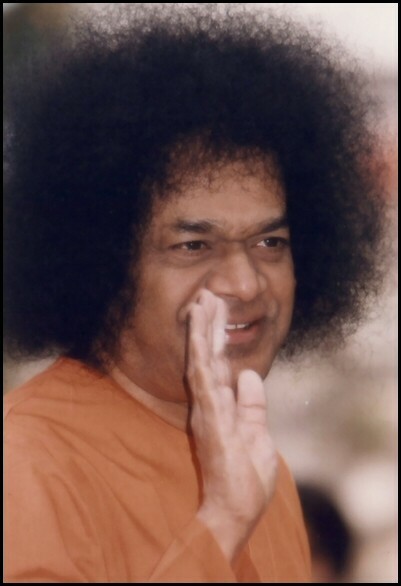 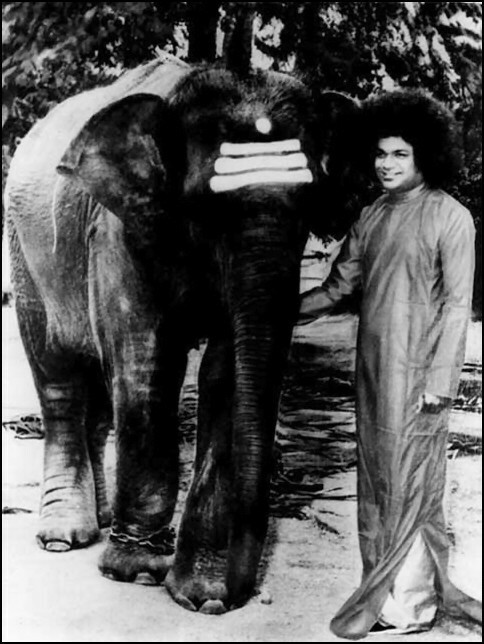 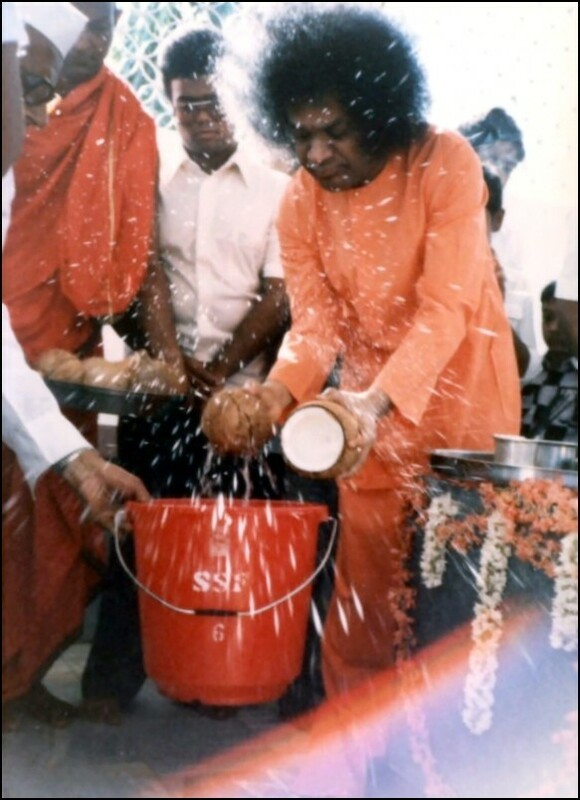 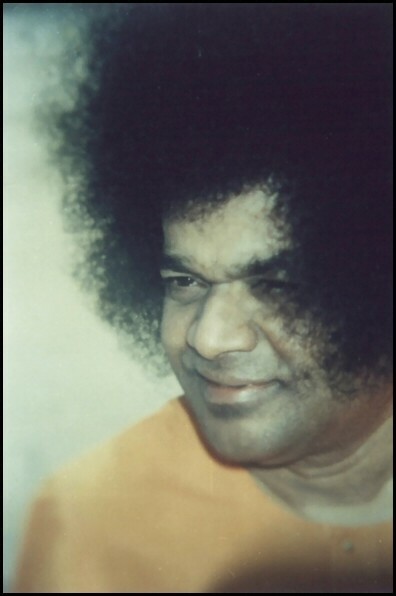 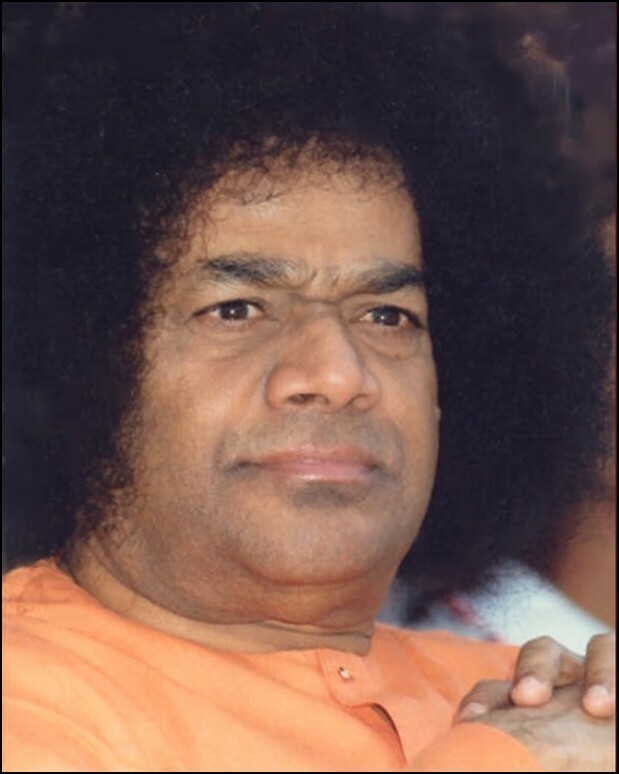 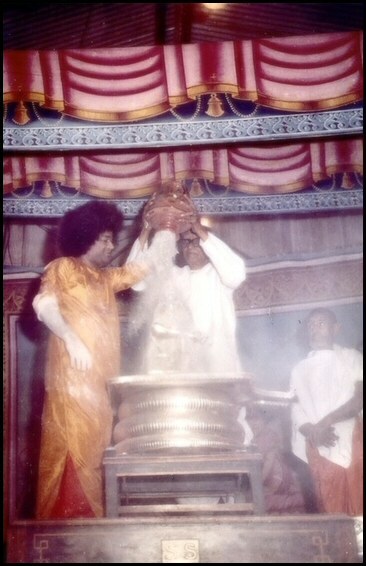 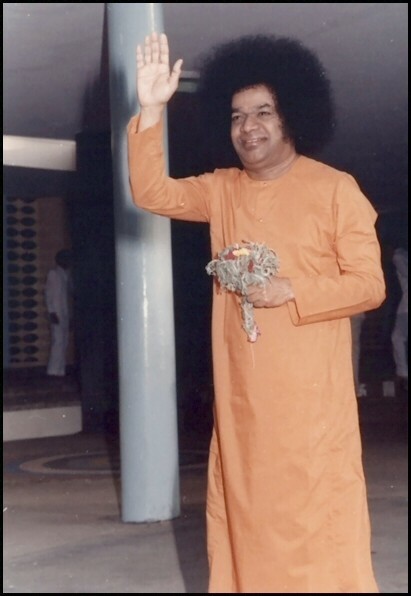 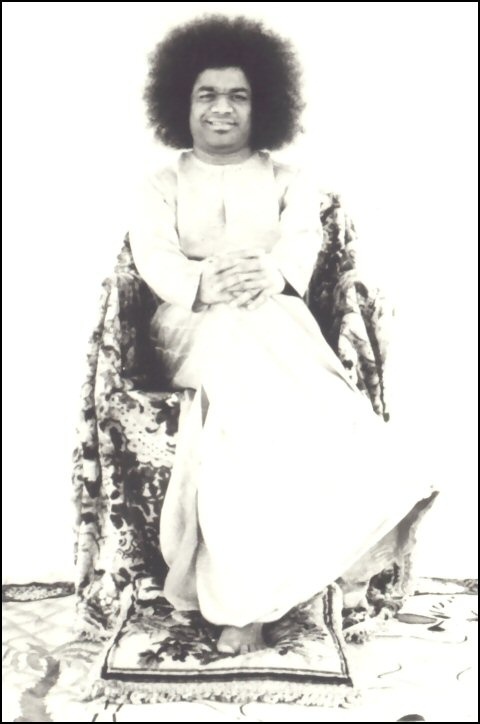 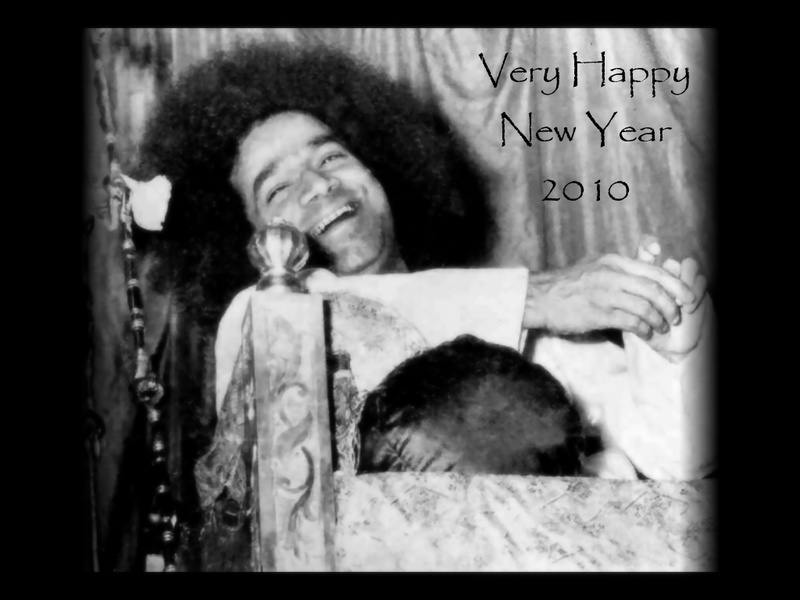 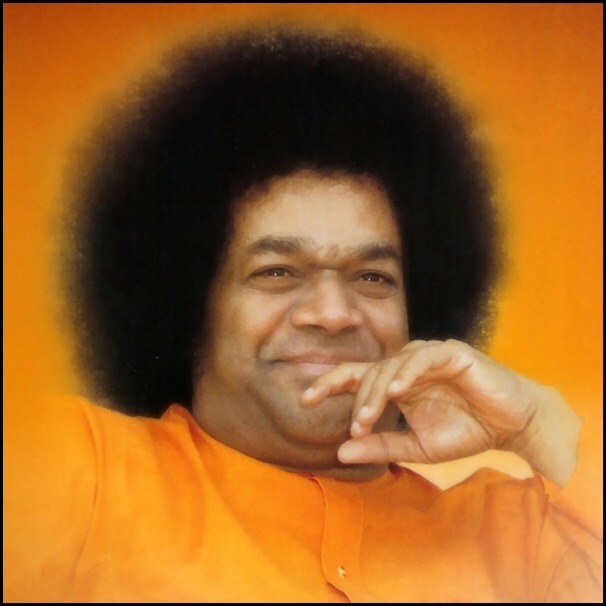 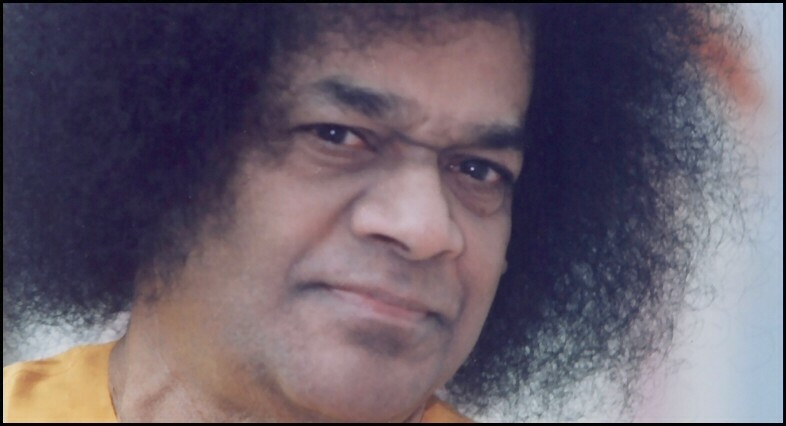 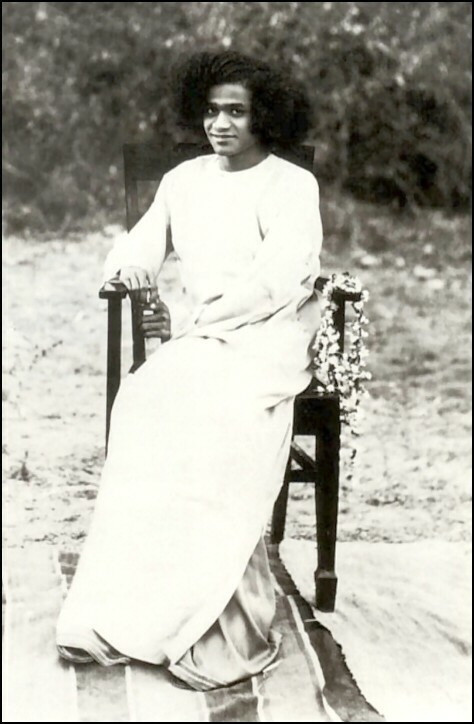 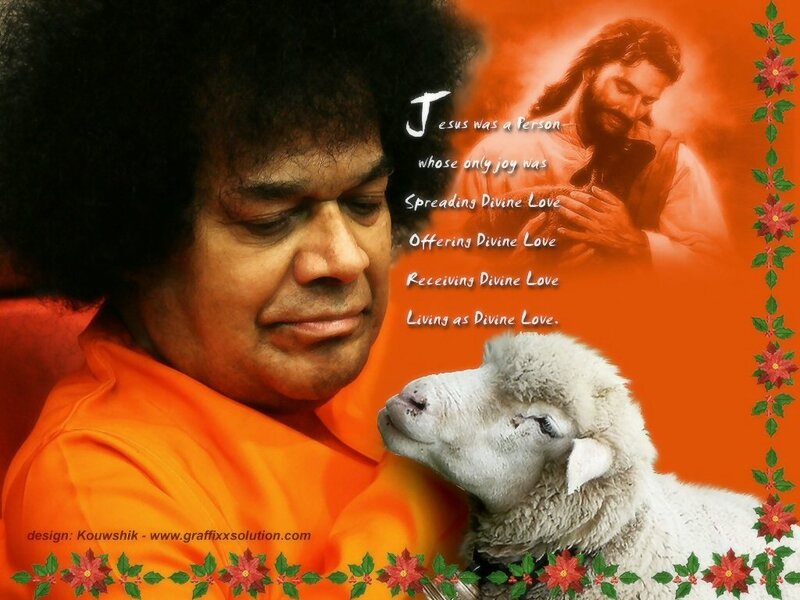 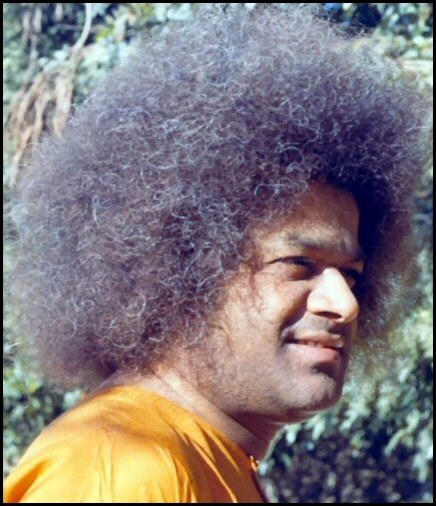 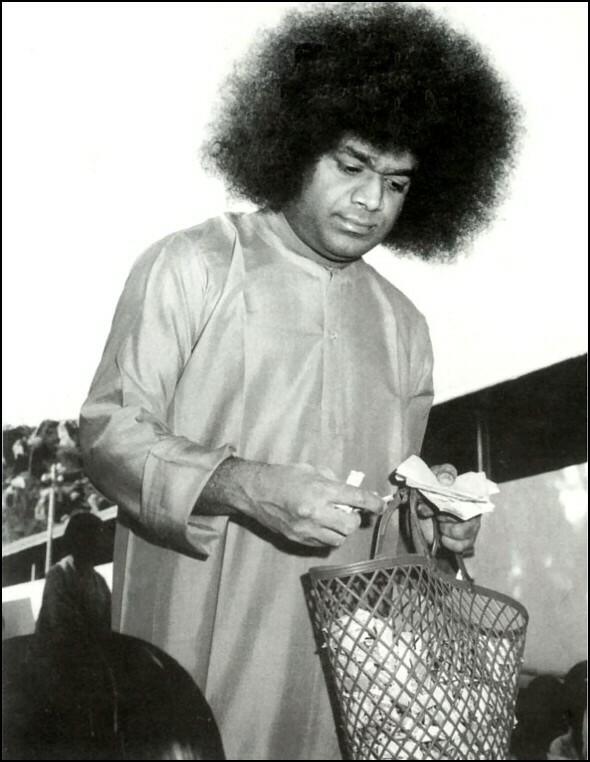 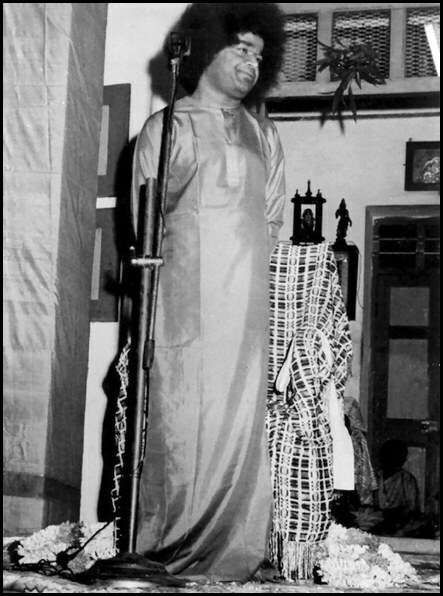 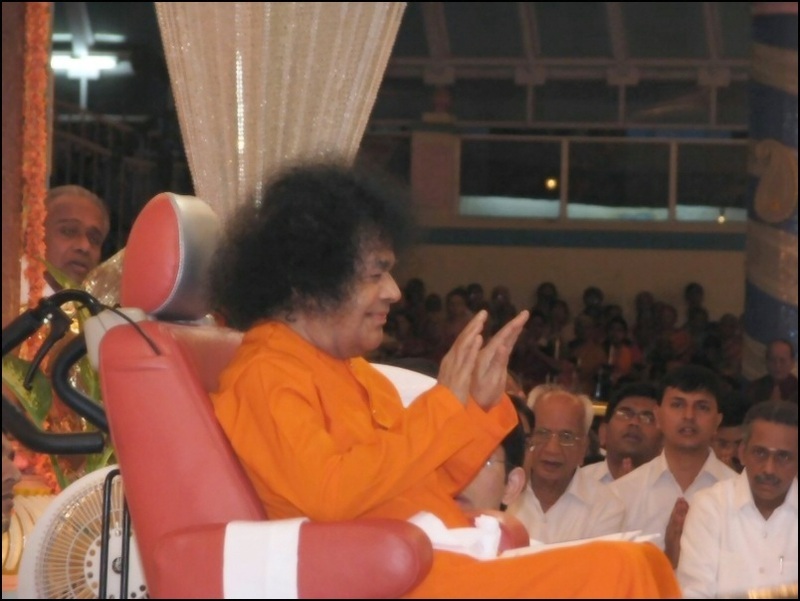 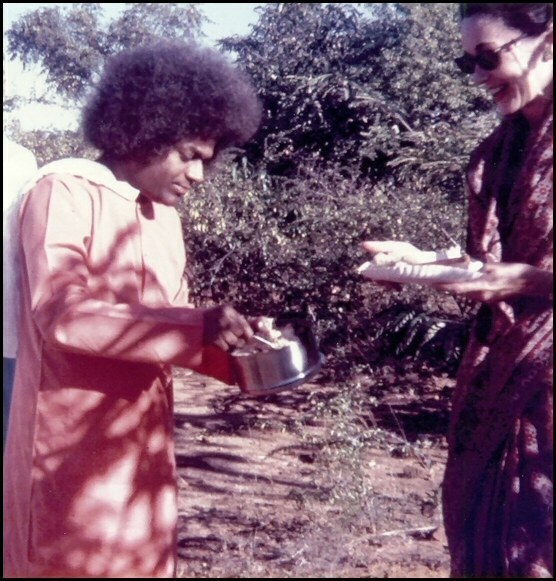 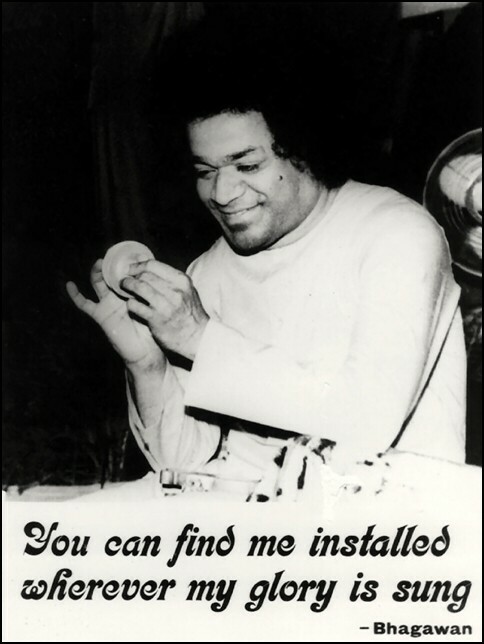 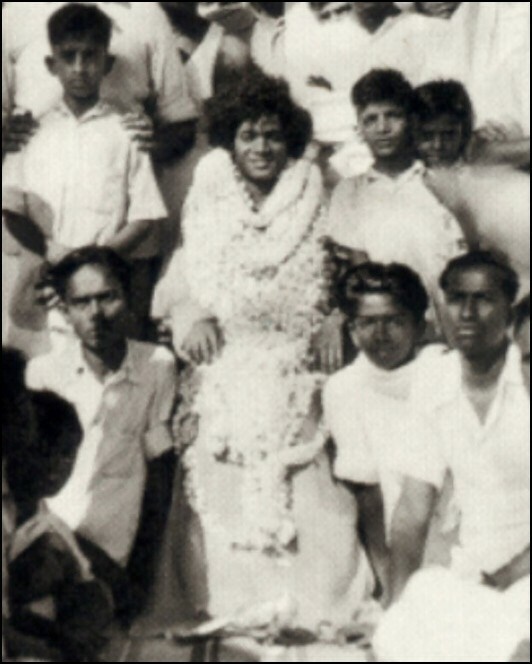 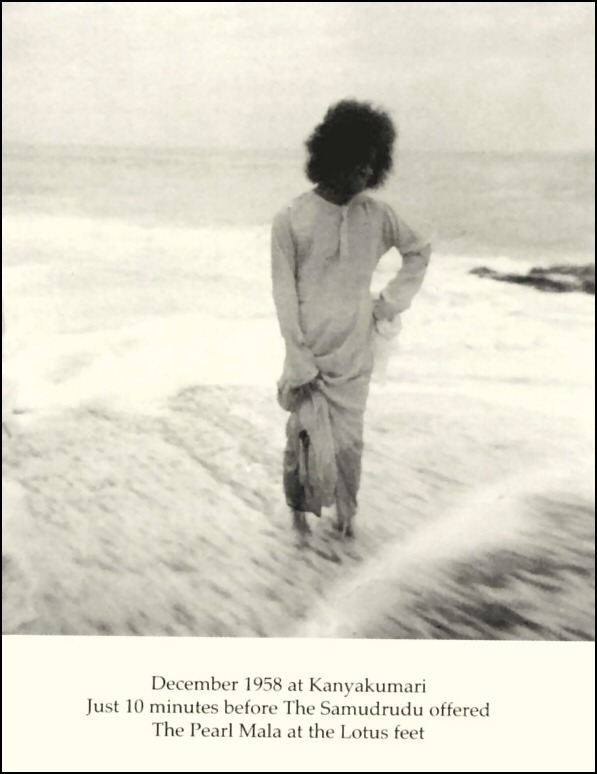 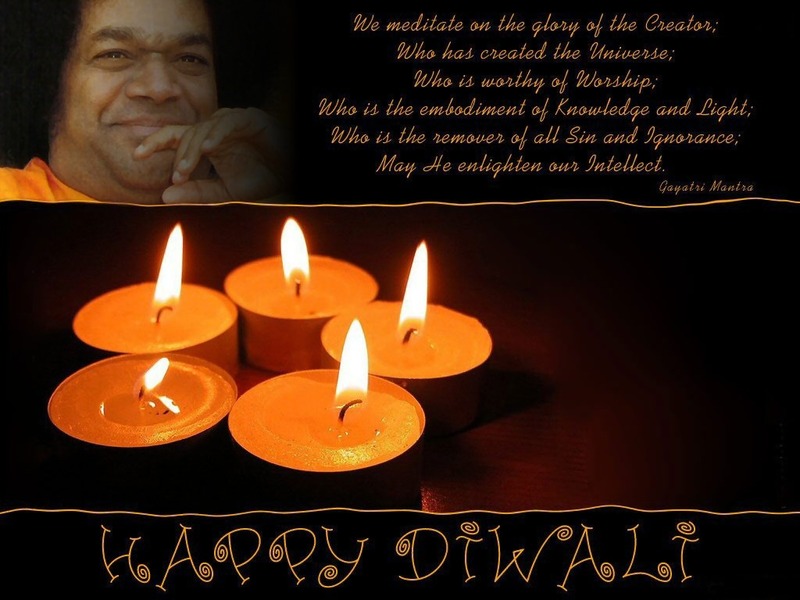 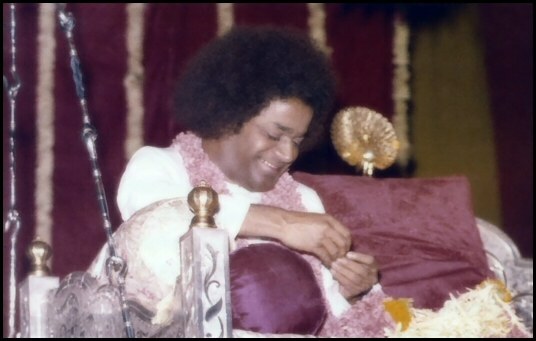 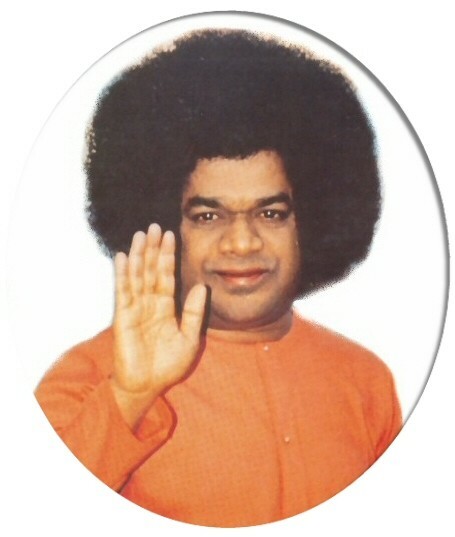 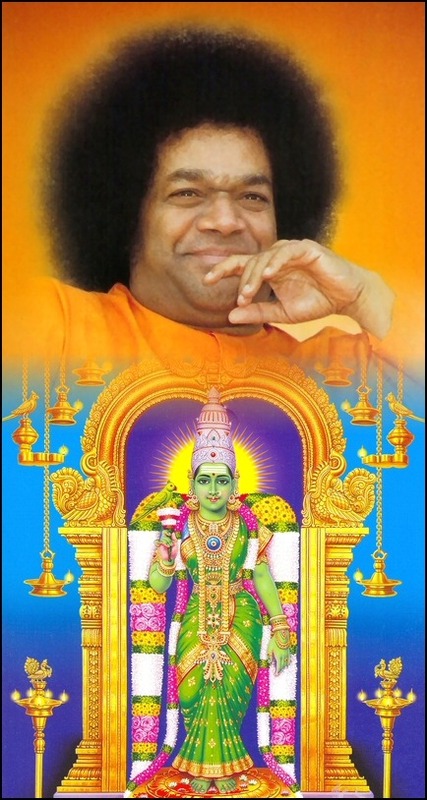 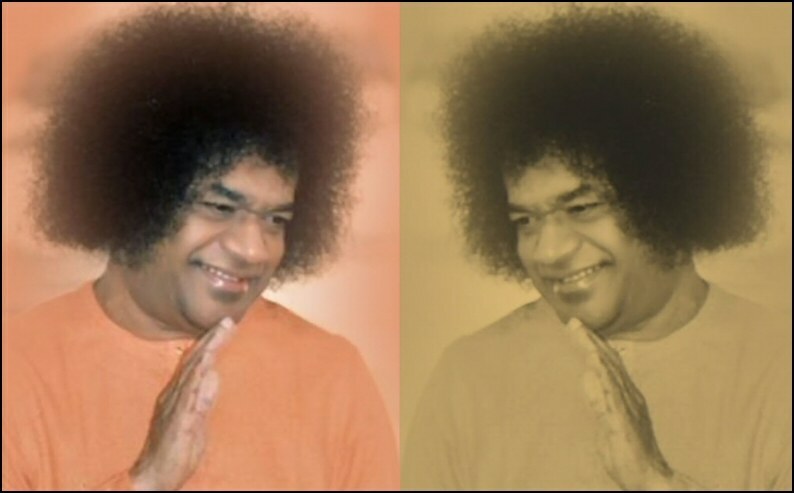 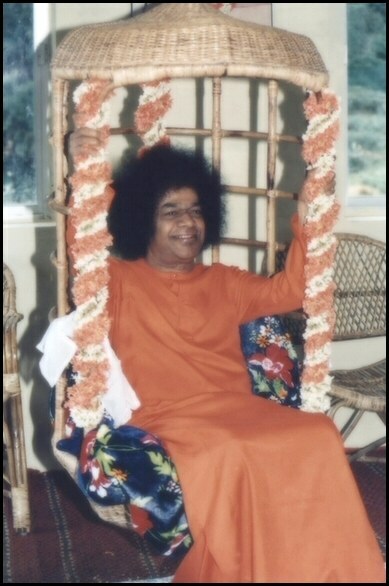 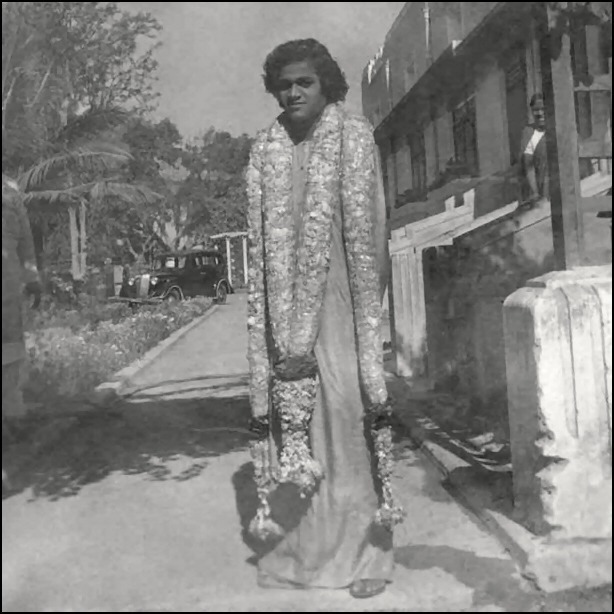 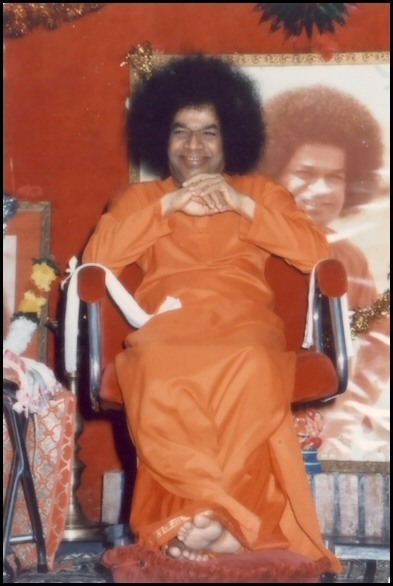 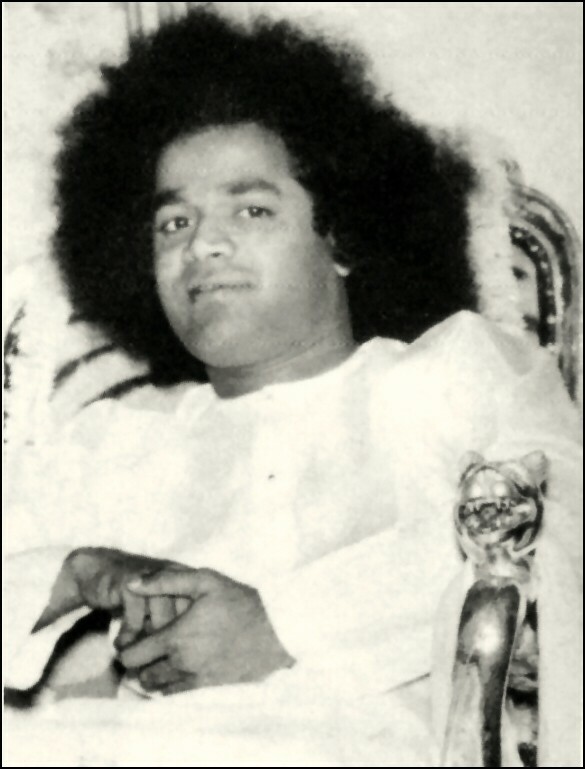 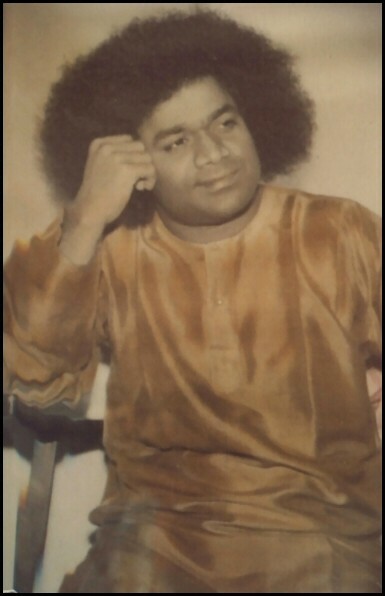 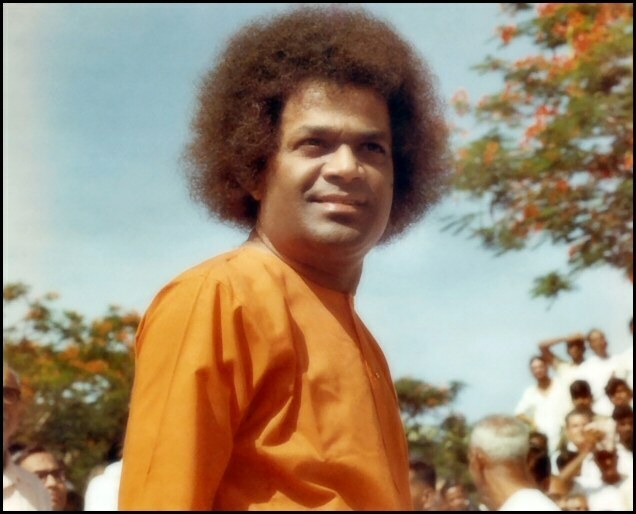 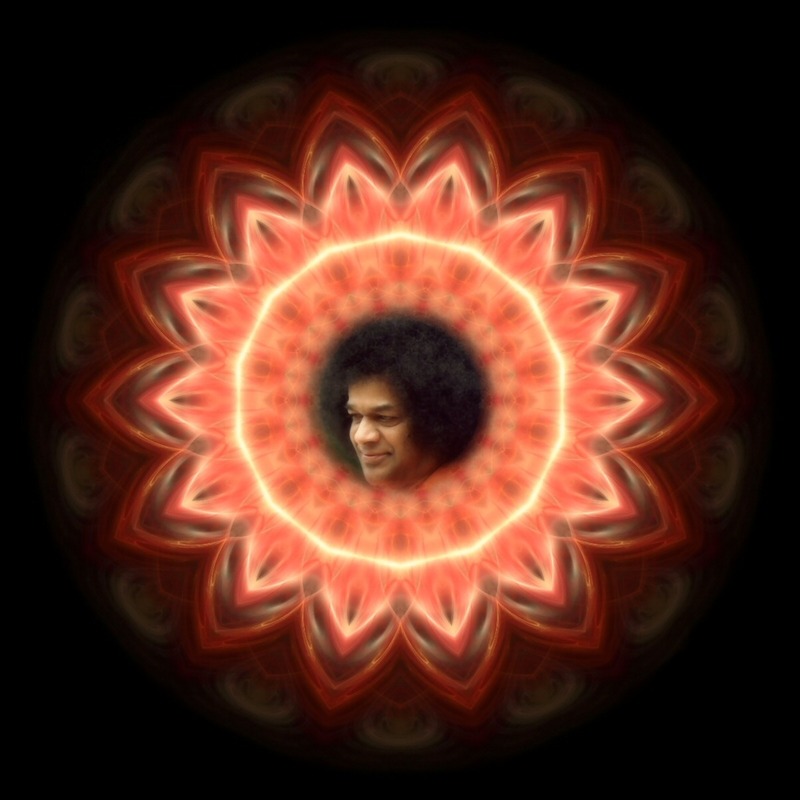 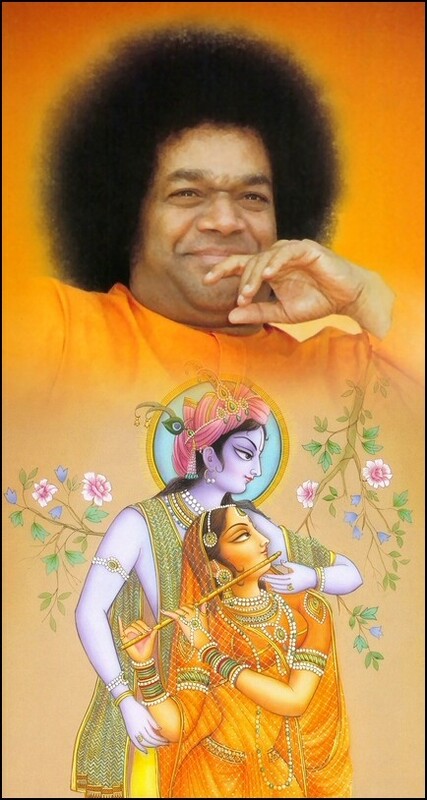 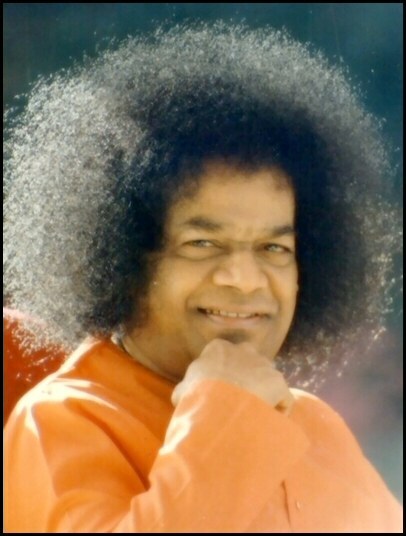 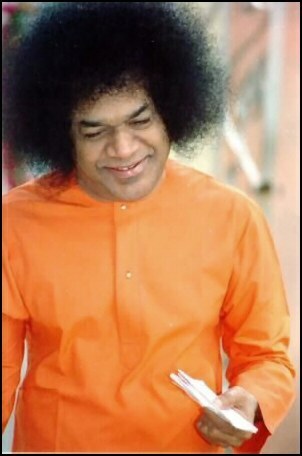 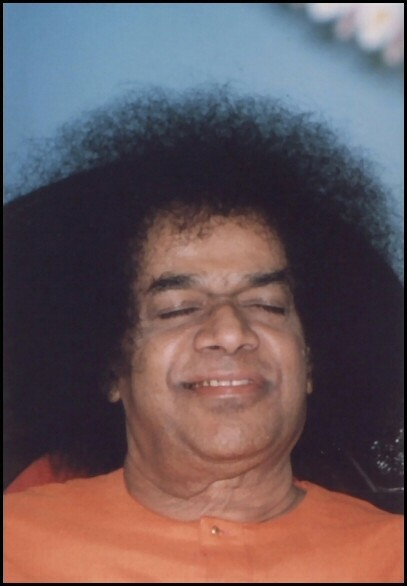 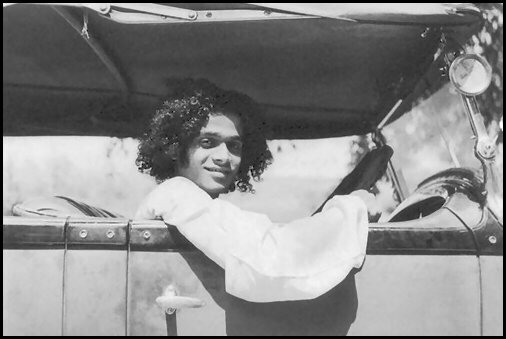 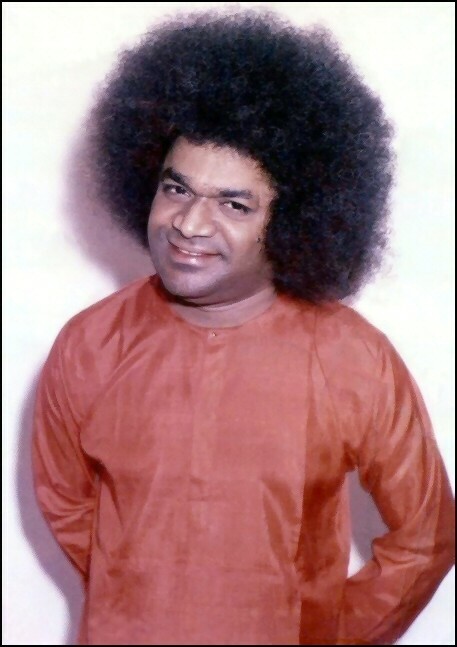 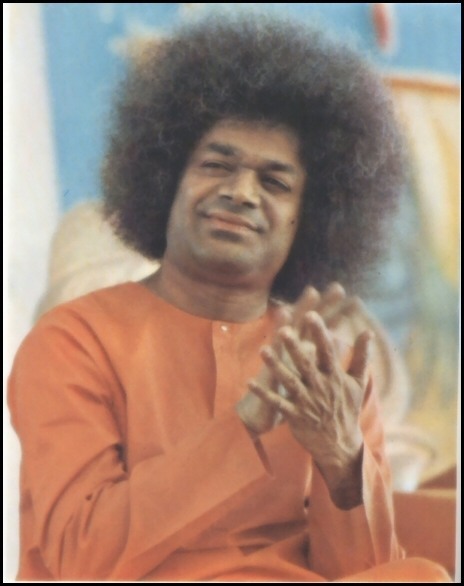 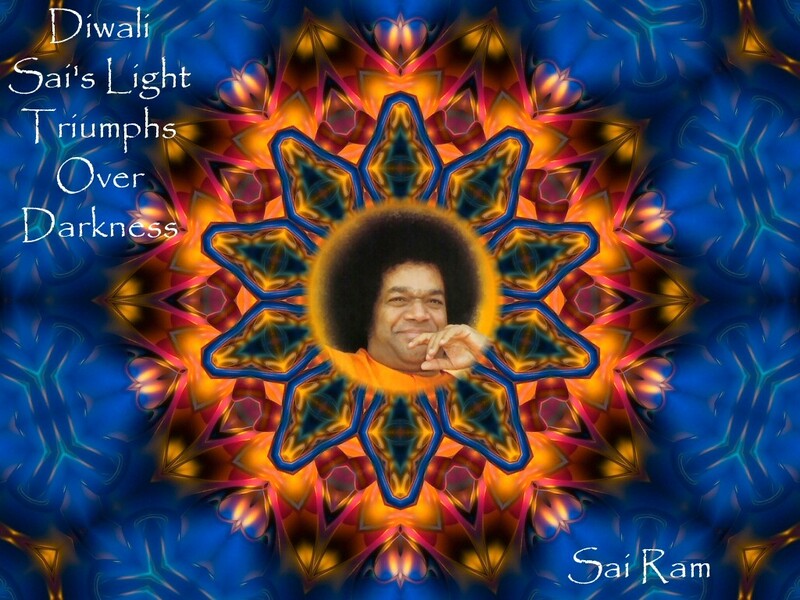 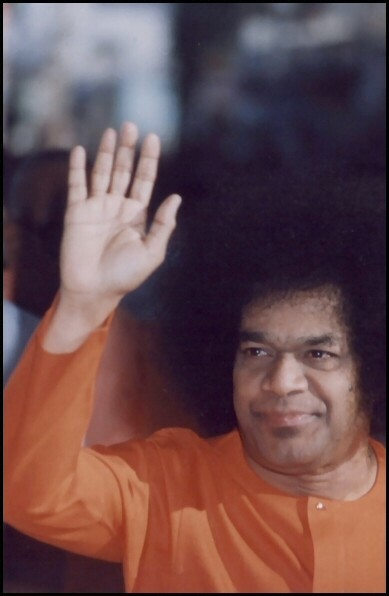 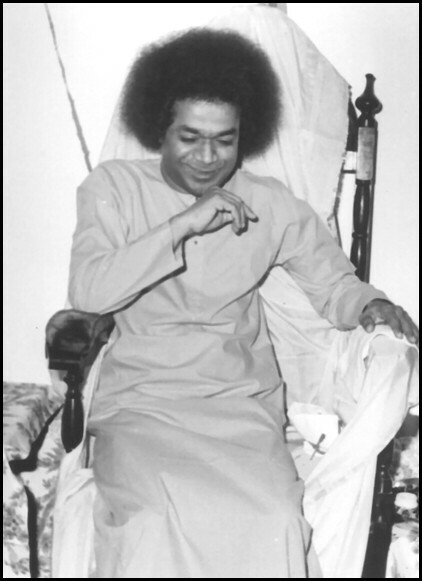 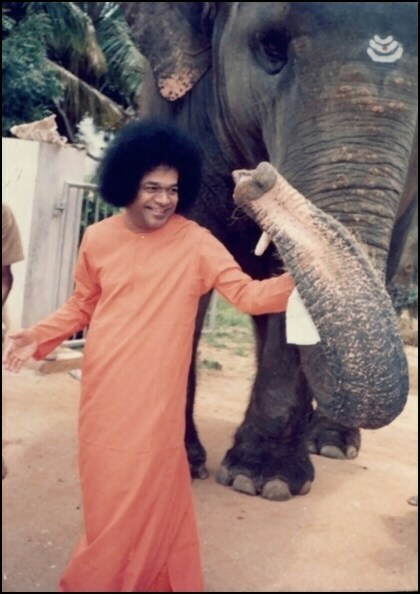 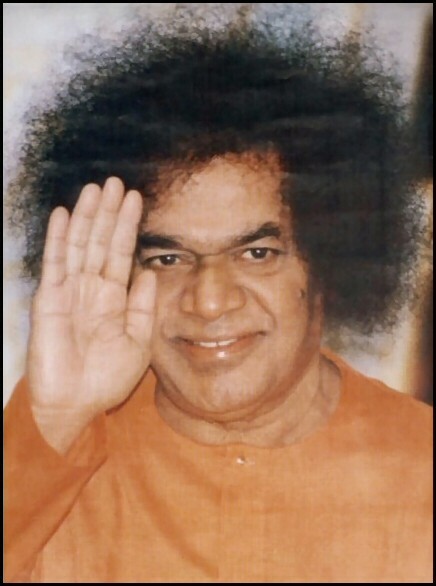 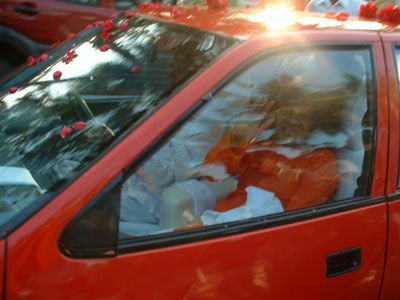 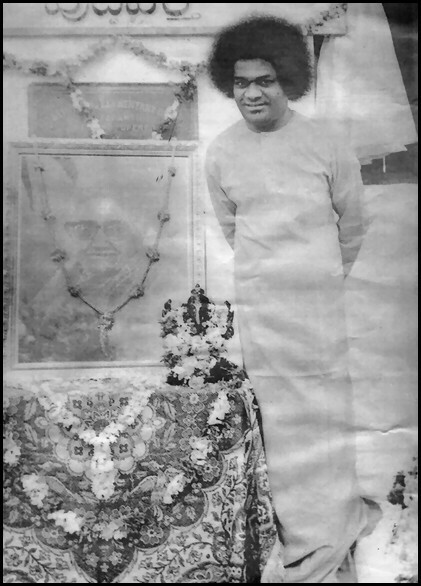 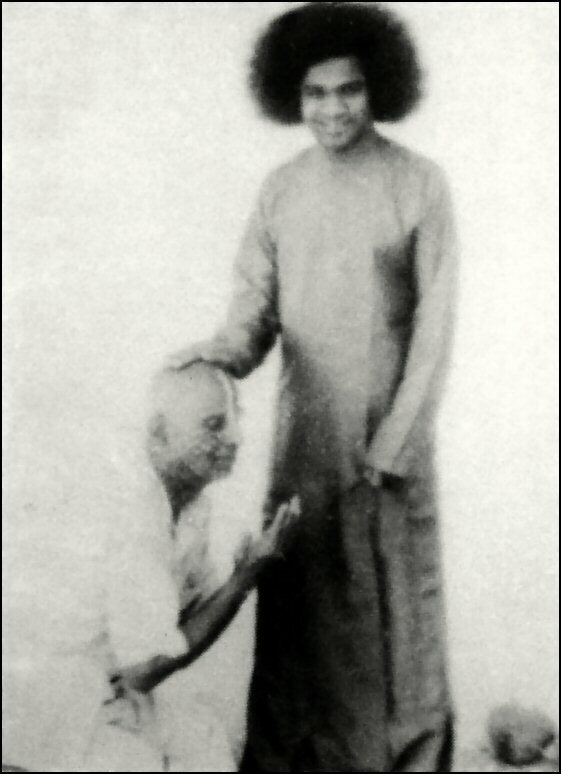 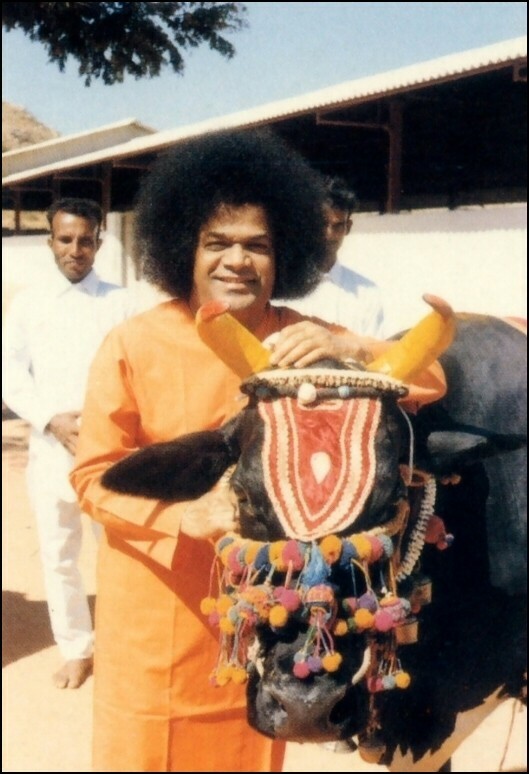 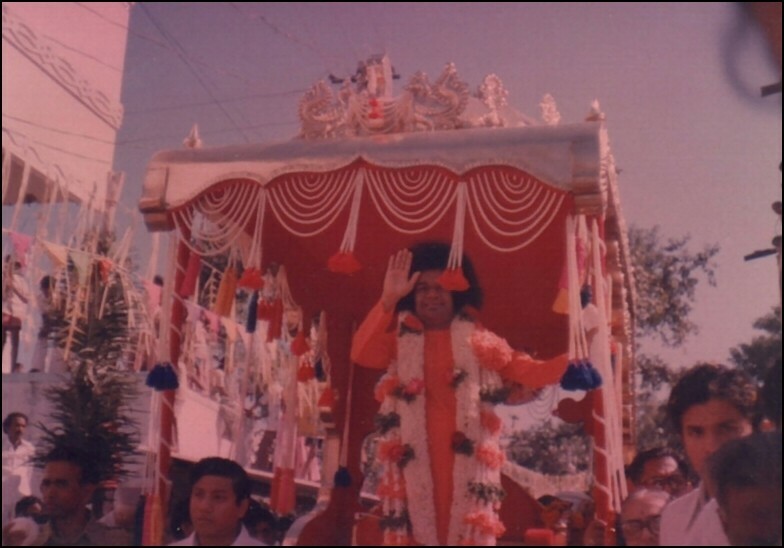 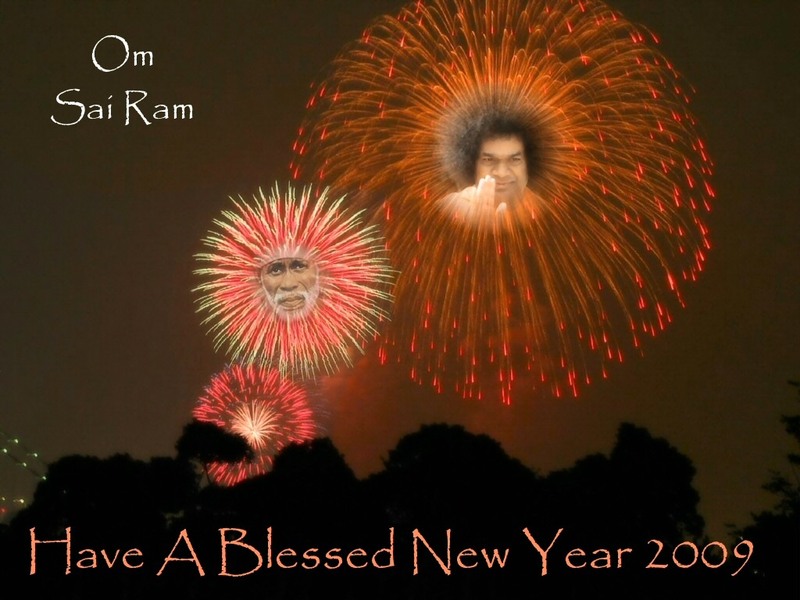 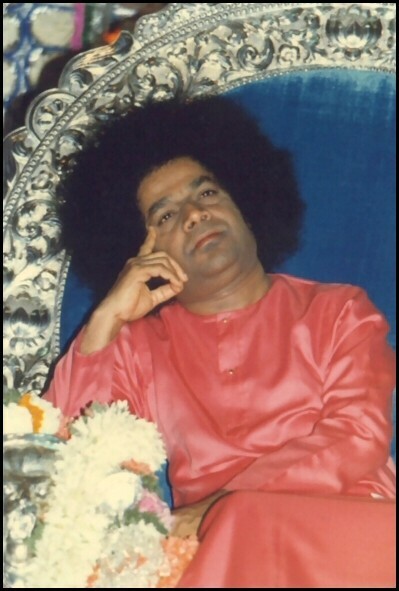 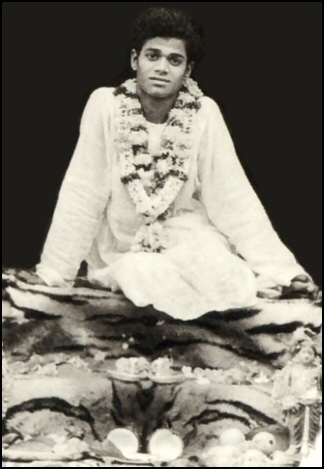 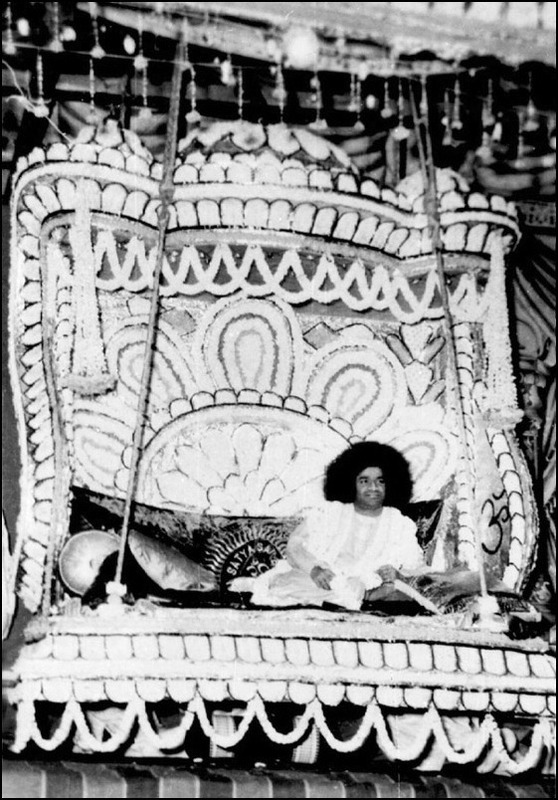 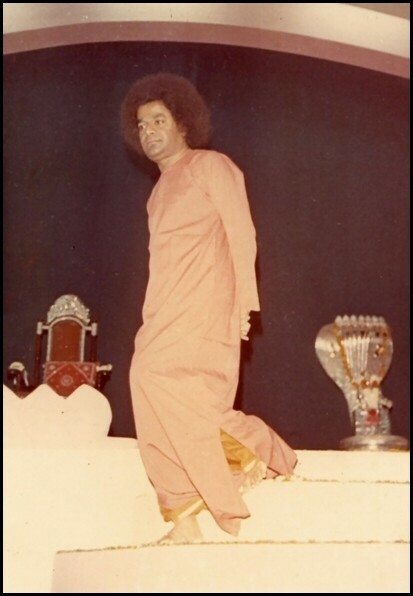 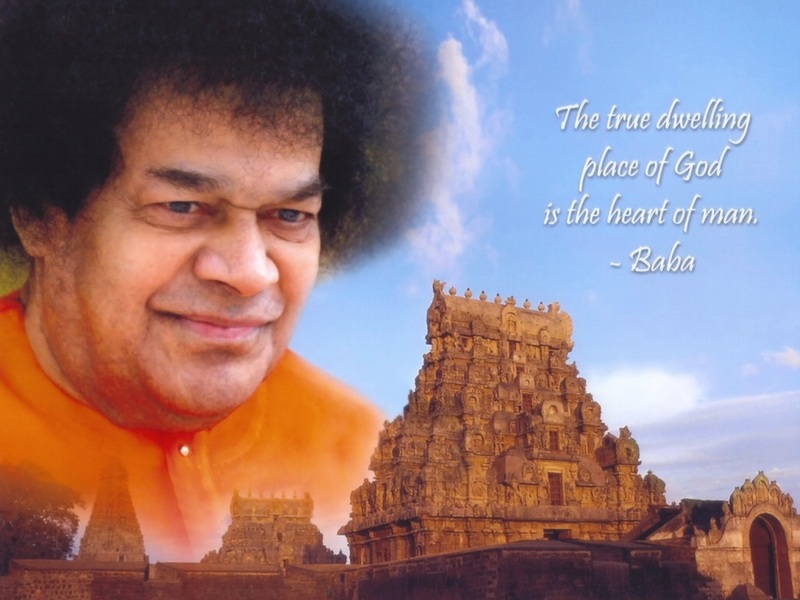 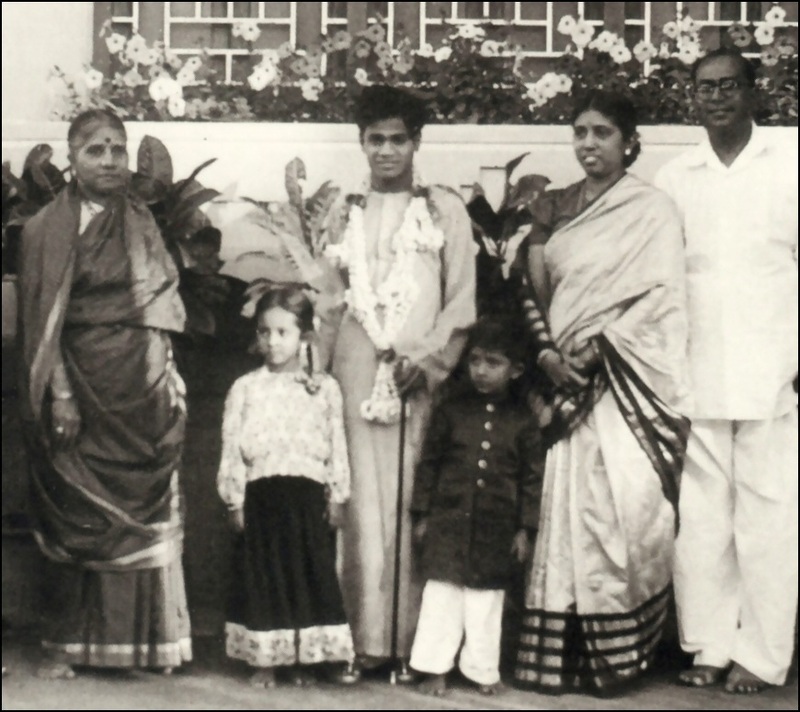 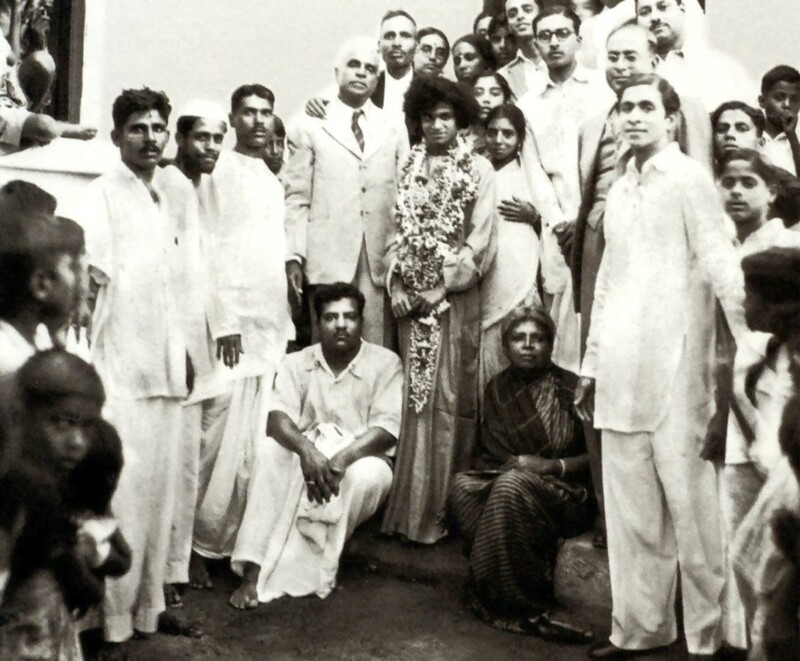 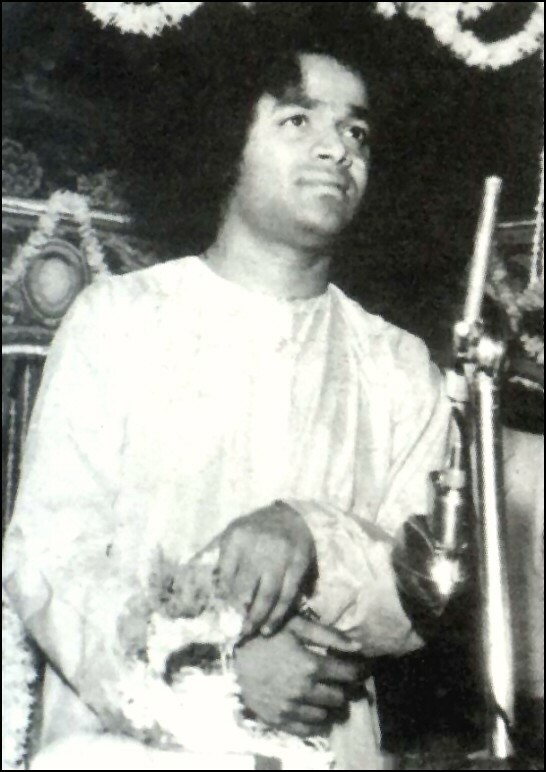 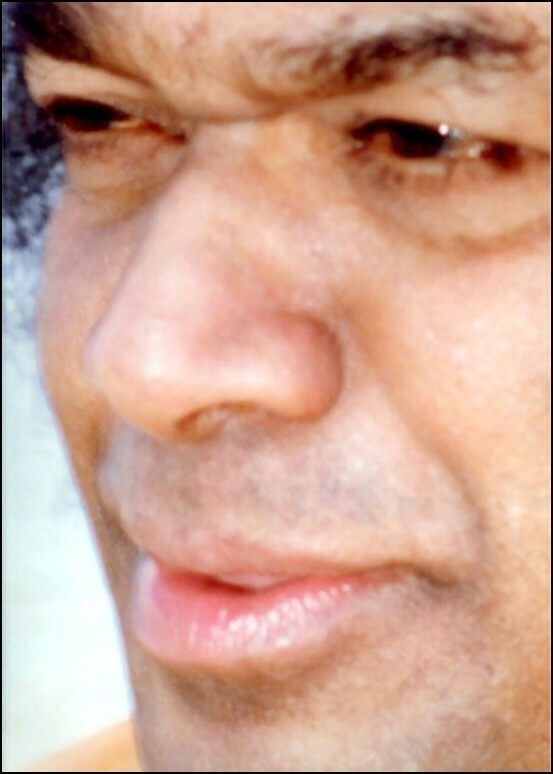 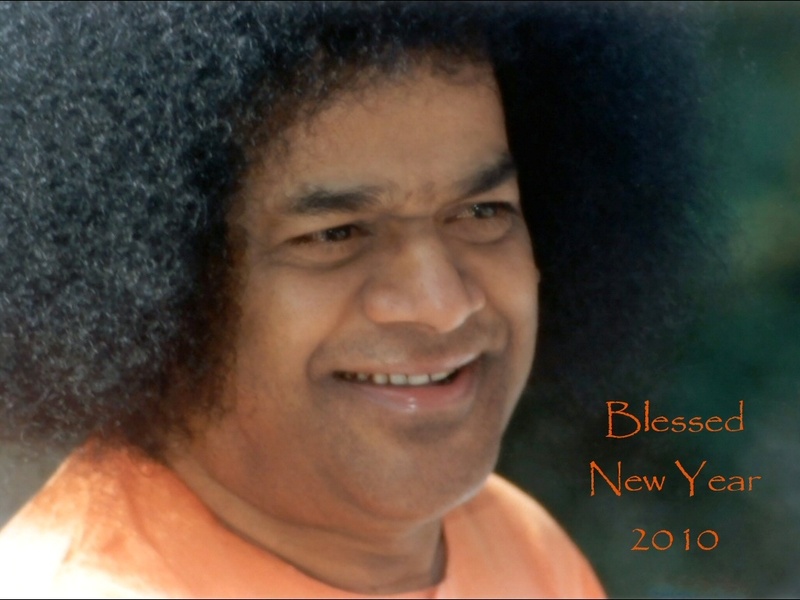 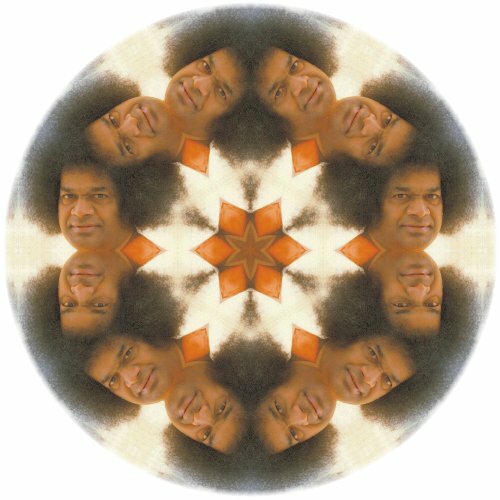 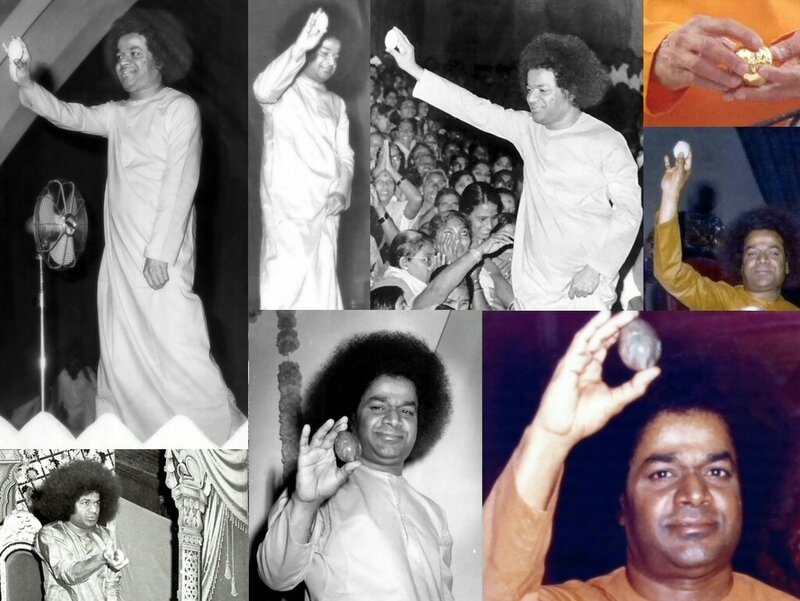 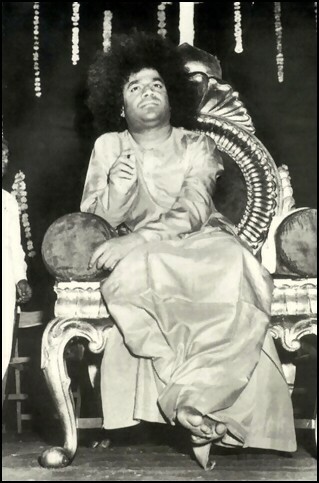 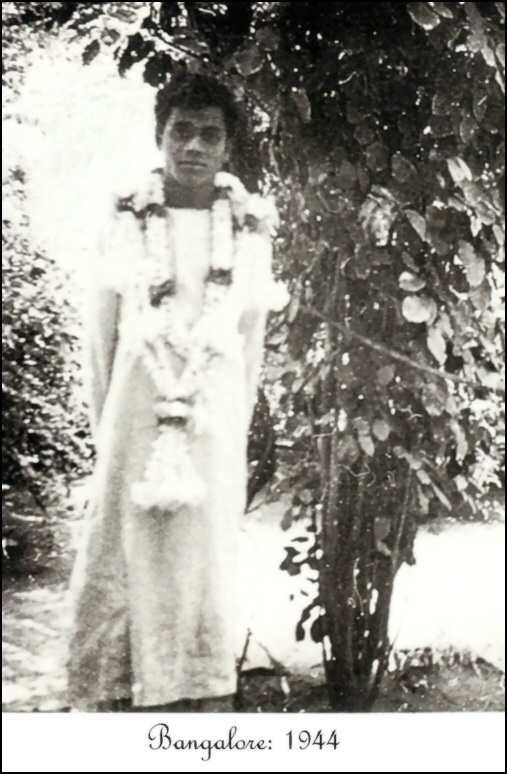 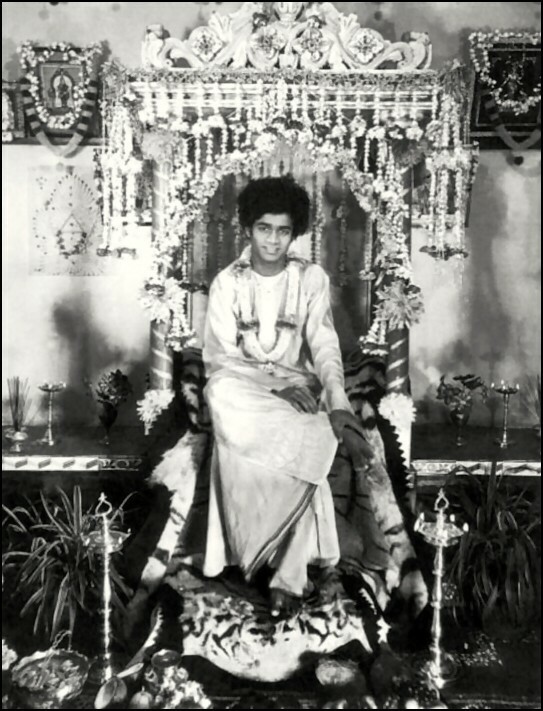 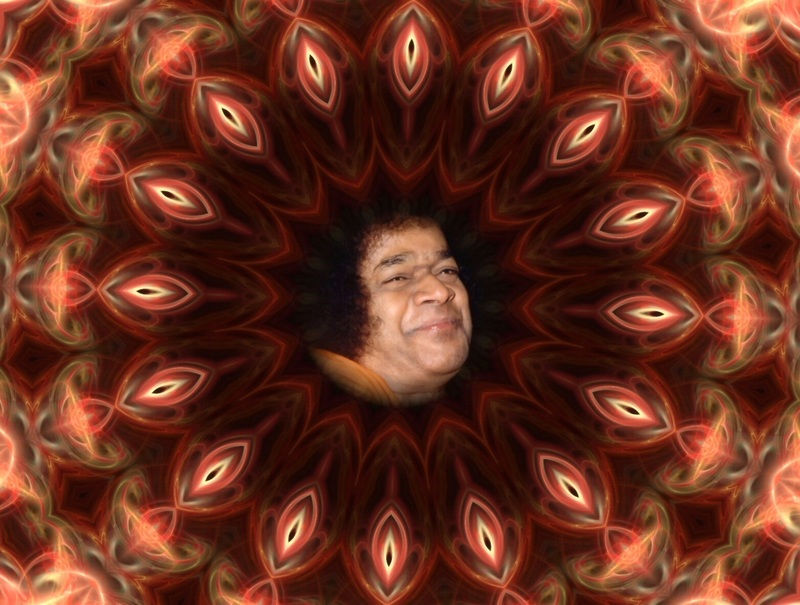 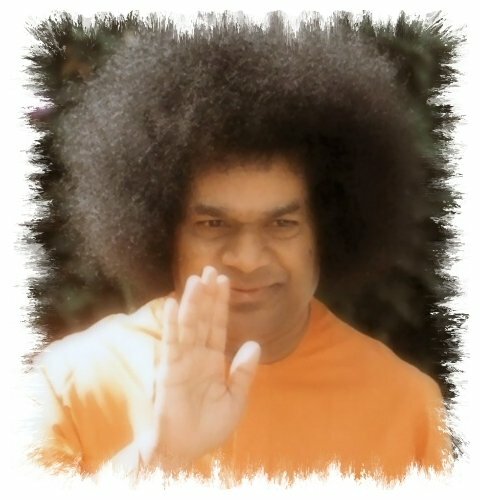 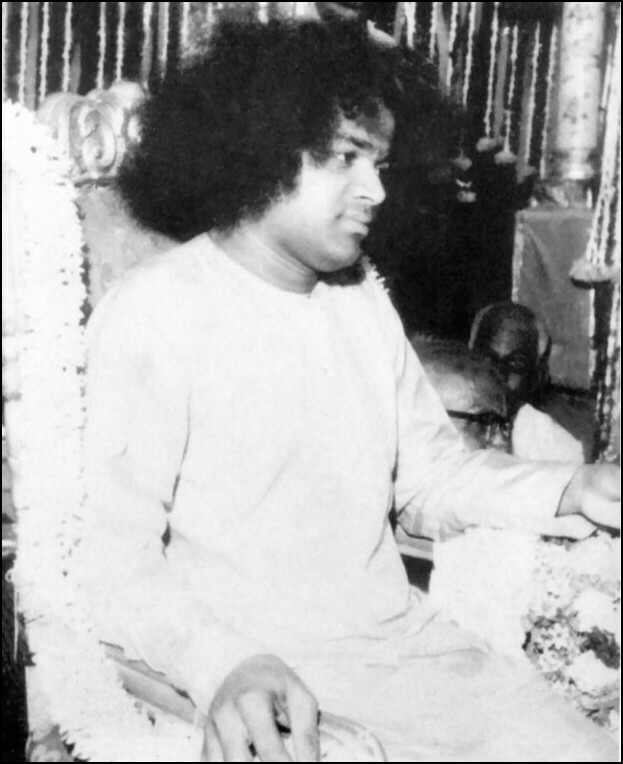 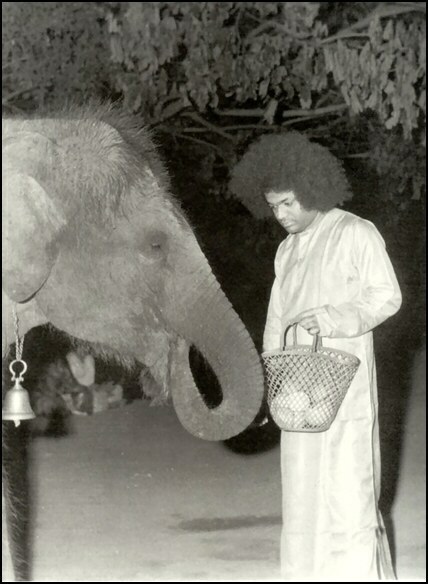 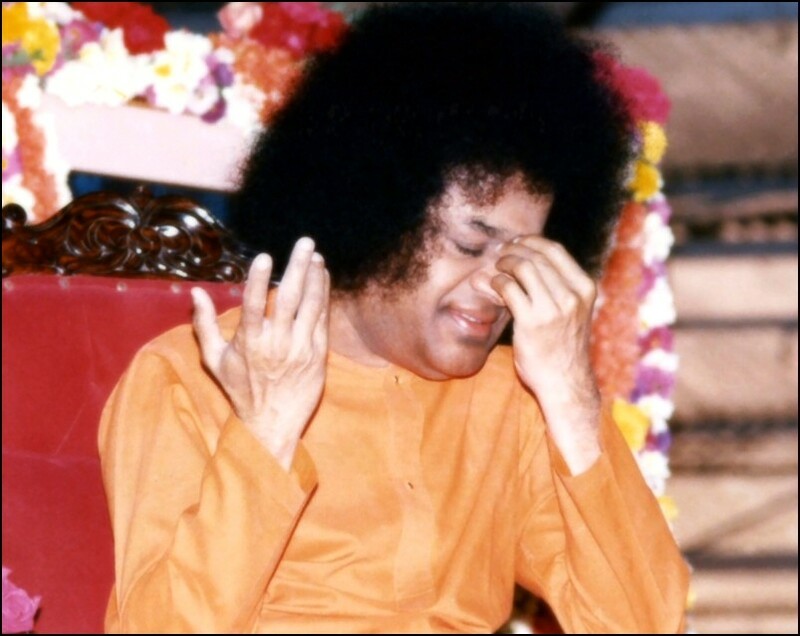 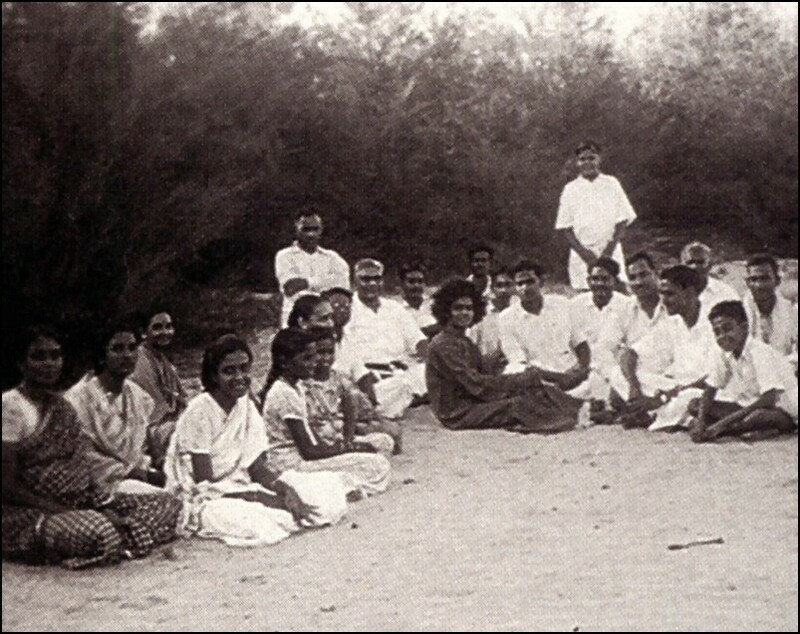 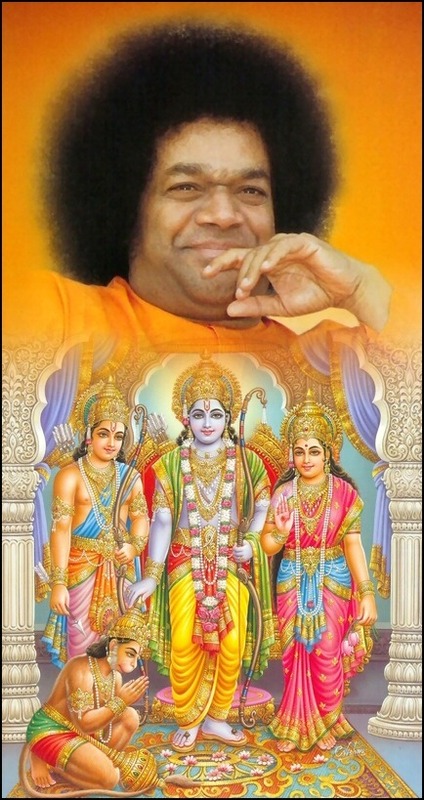 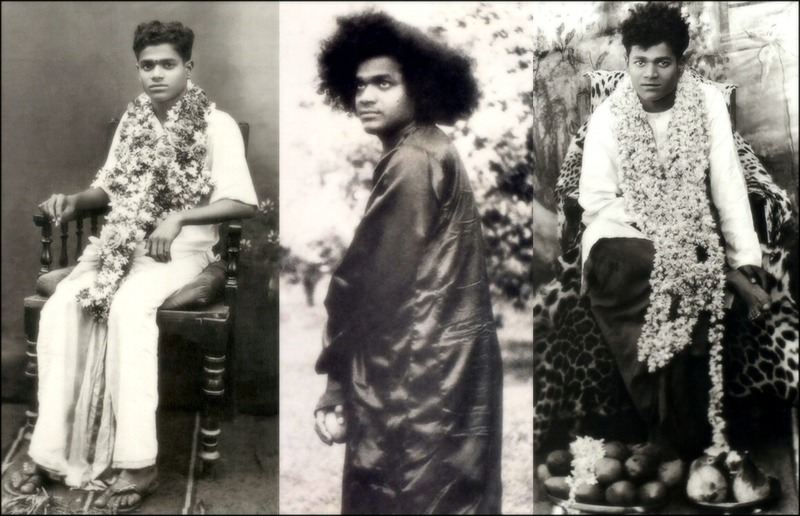 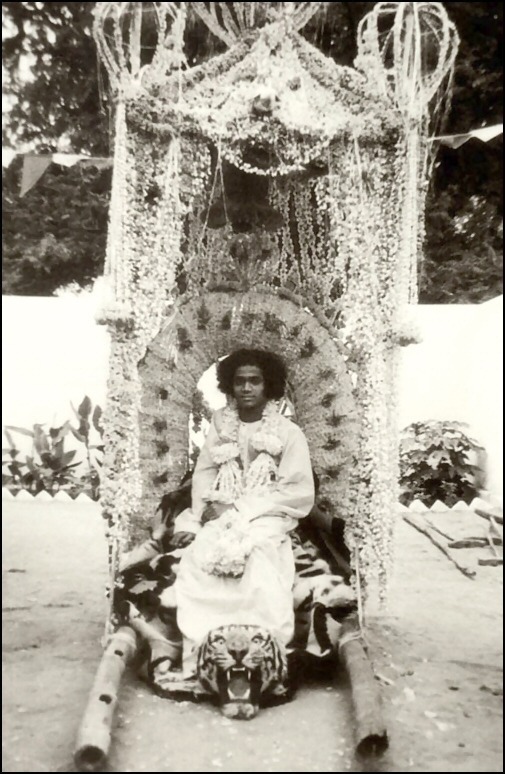 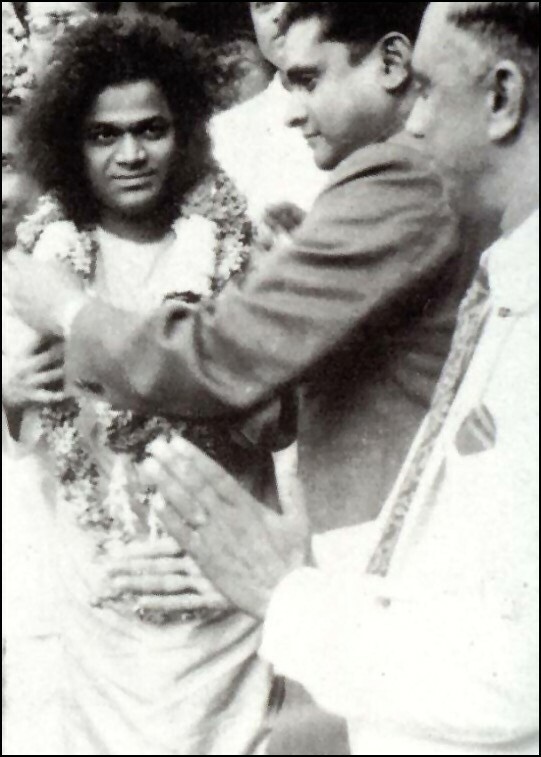 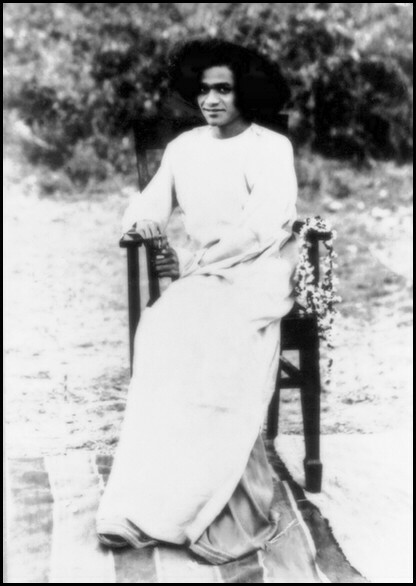 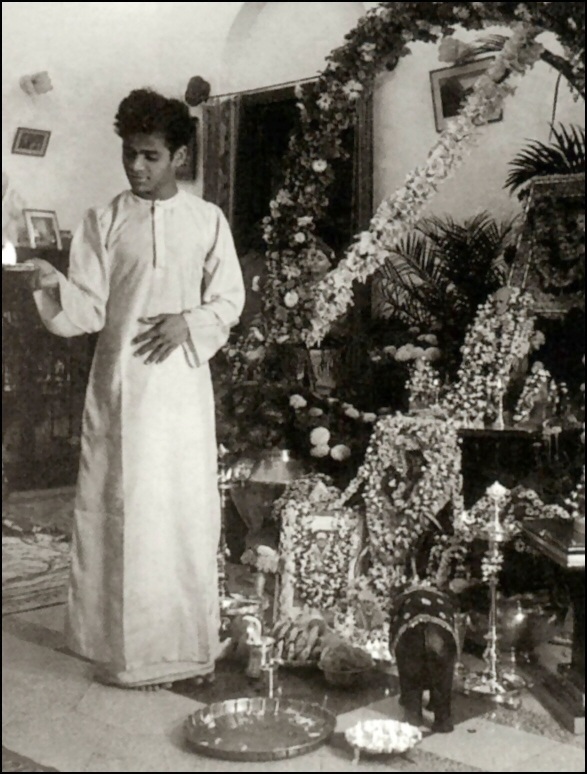 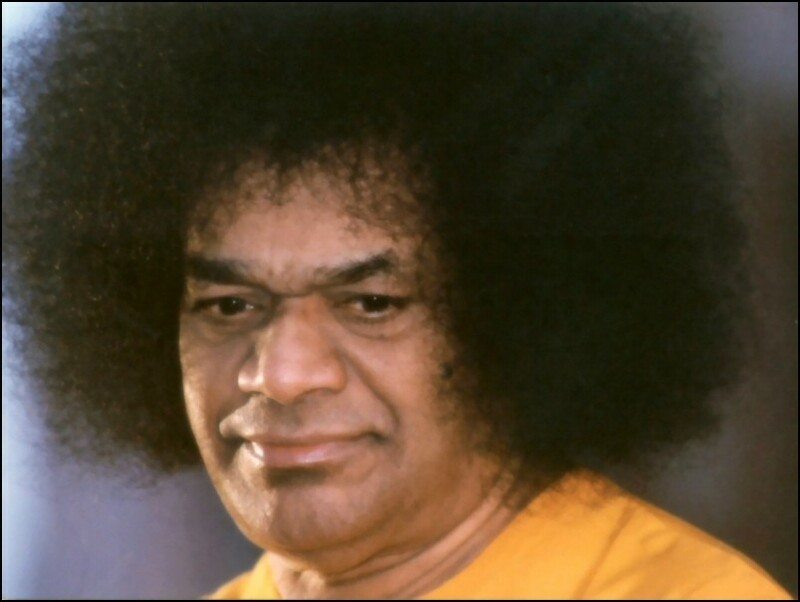 All the Photo’s of Bhagavan Sri Sathya Sai Baba. 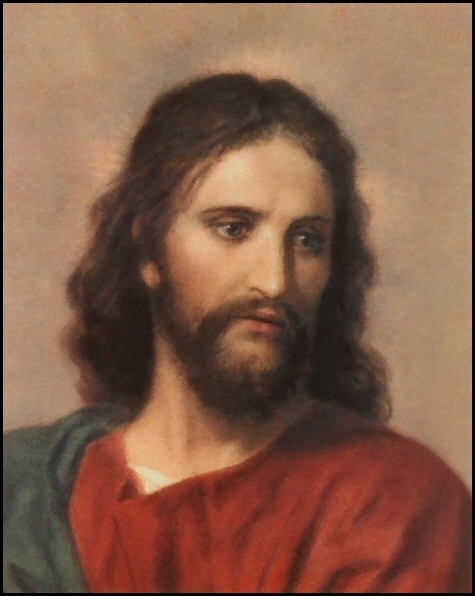 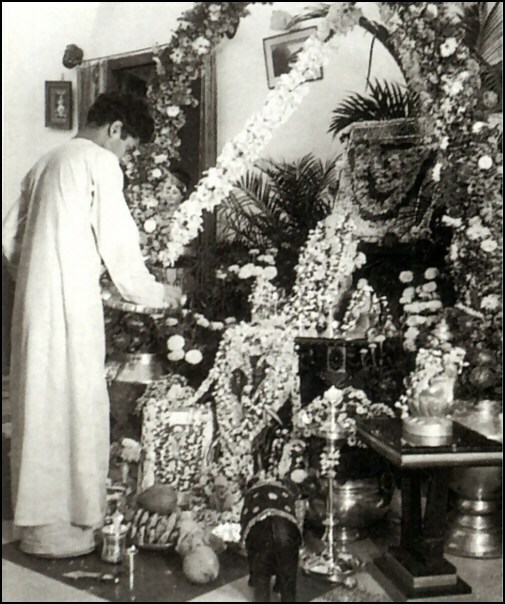 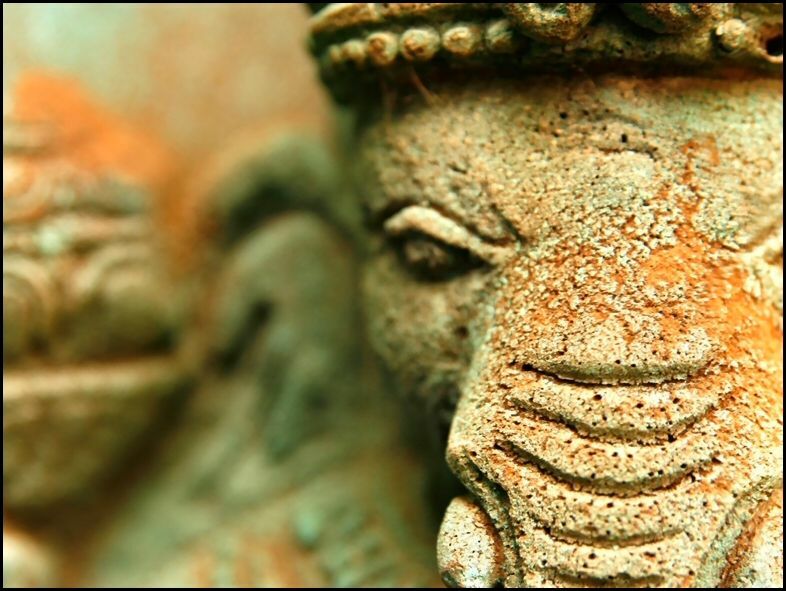 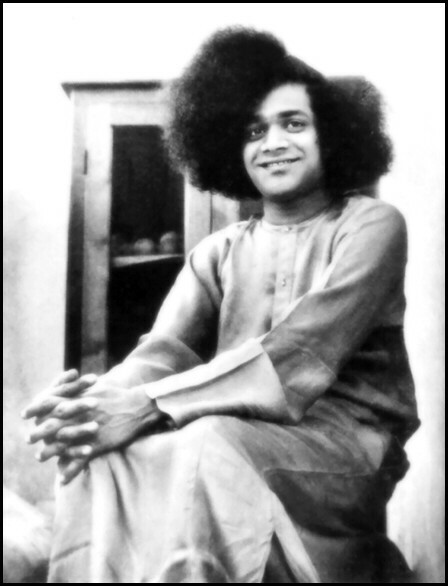 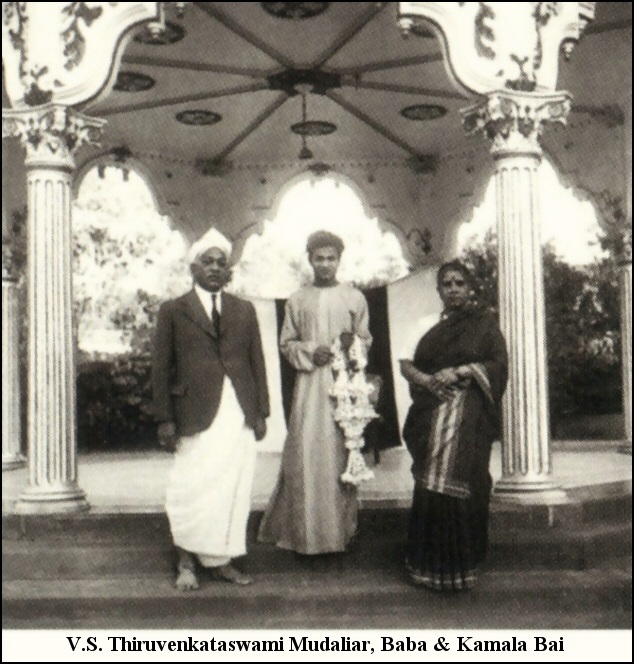 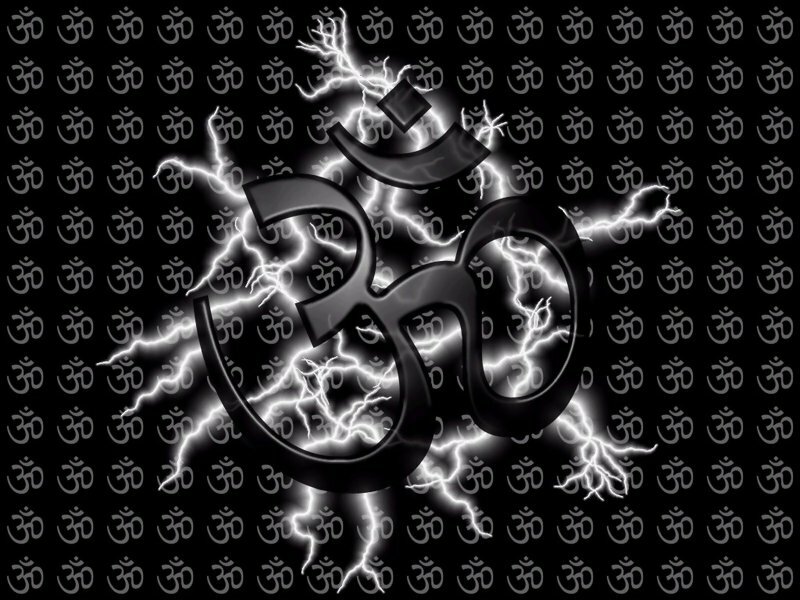 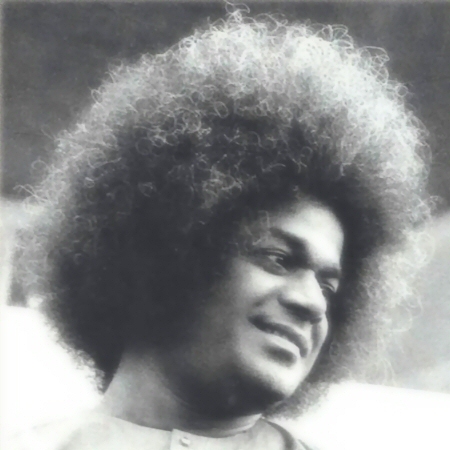 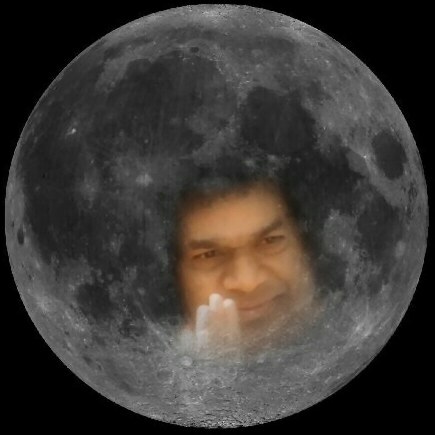 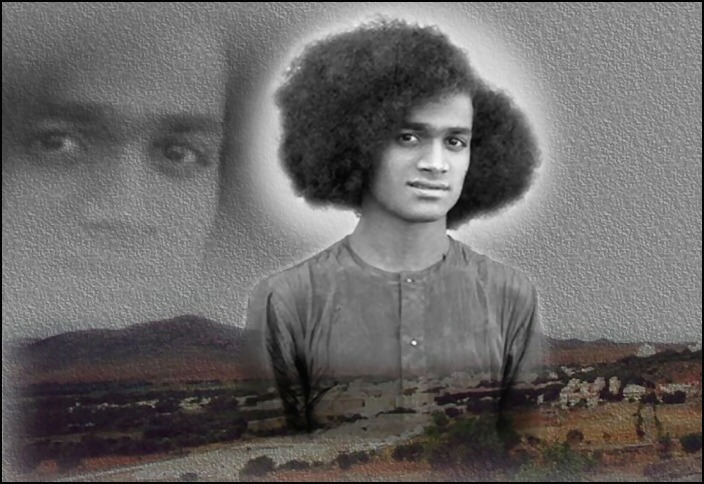 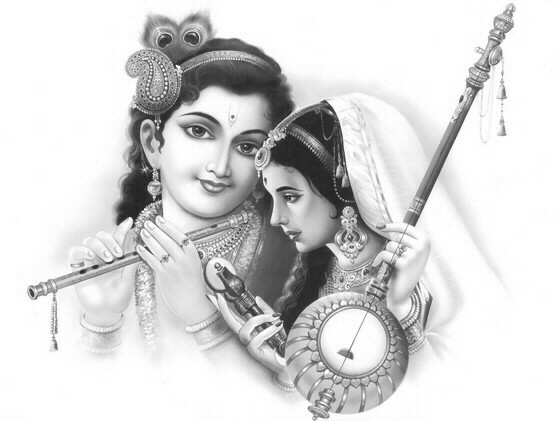 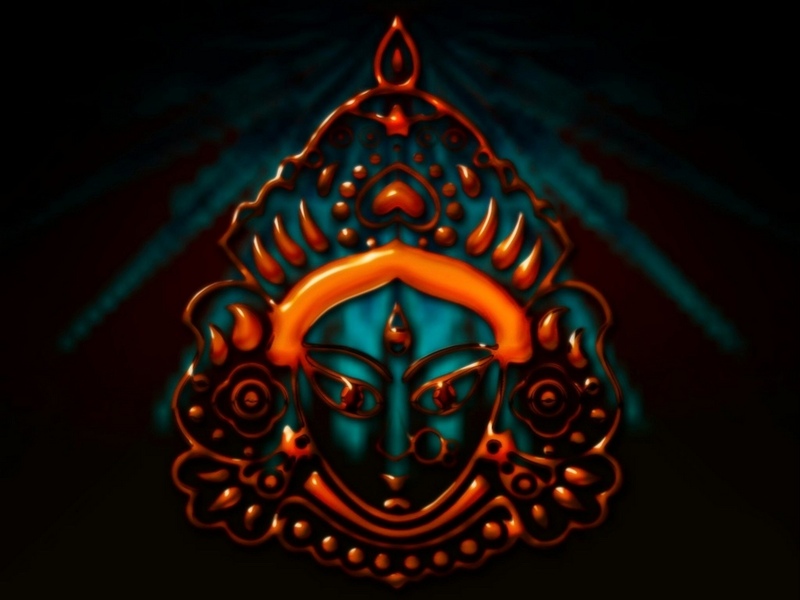 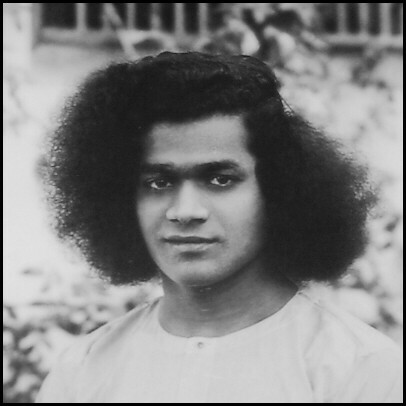 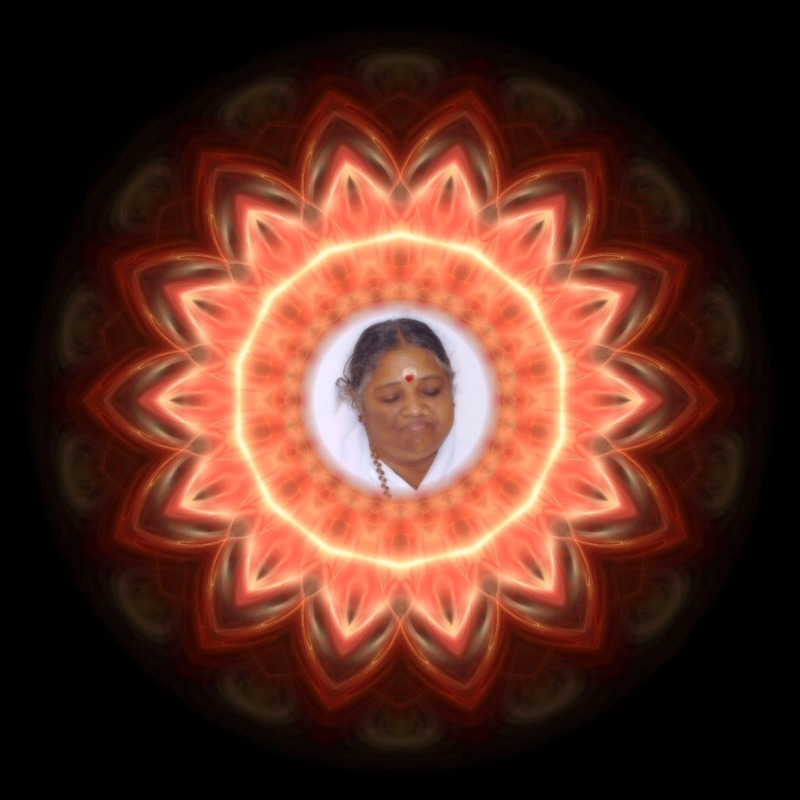 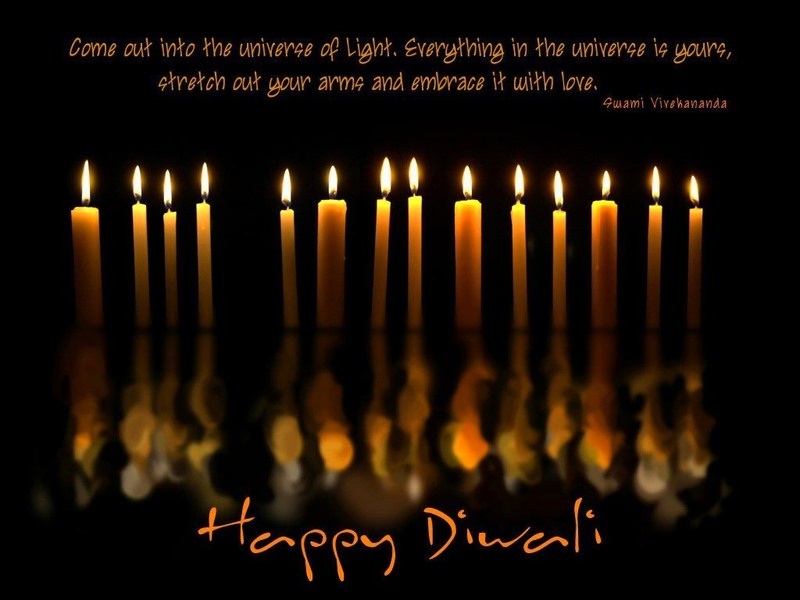 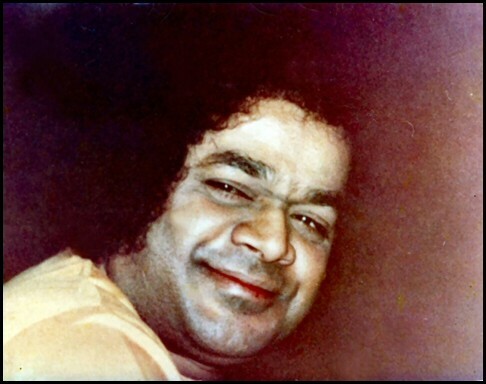 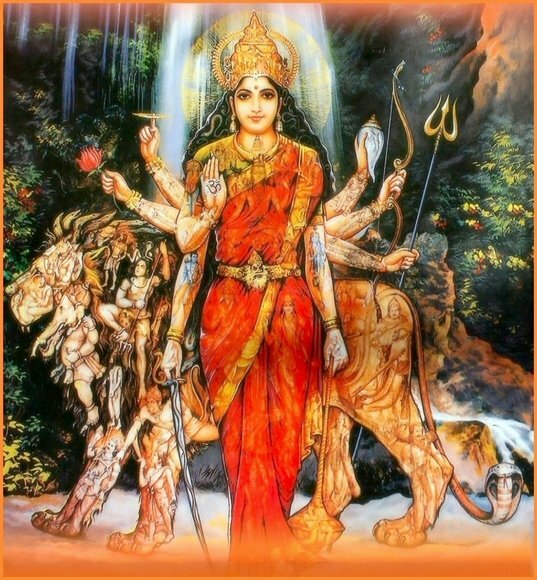 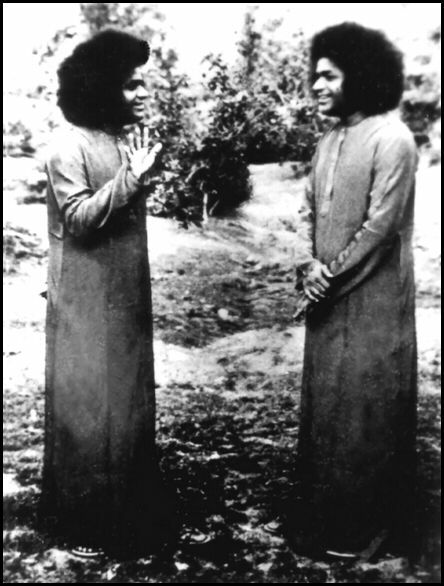 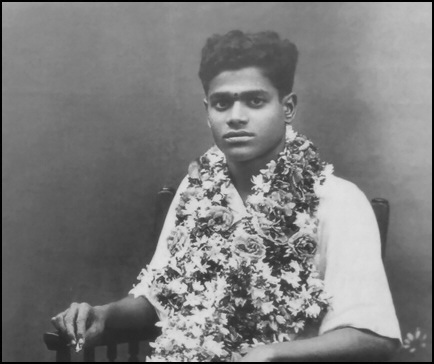 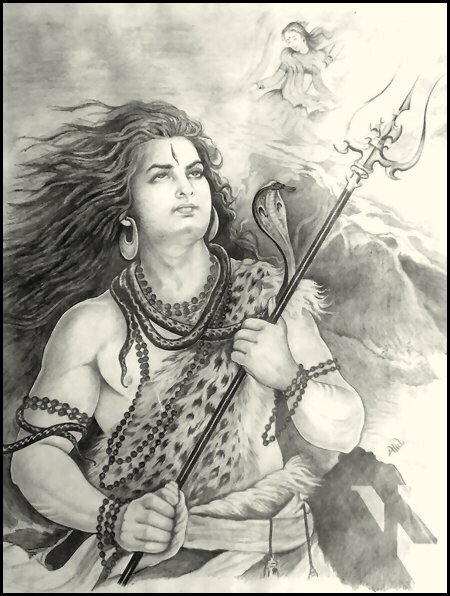 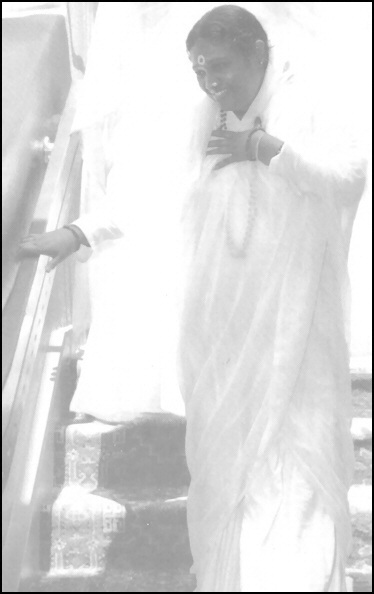 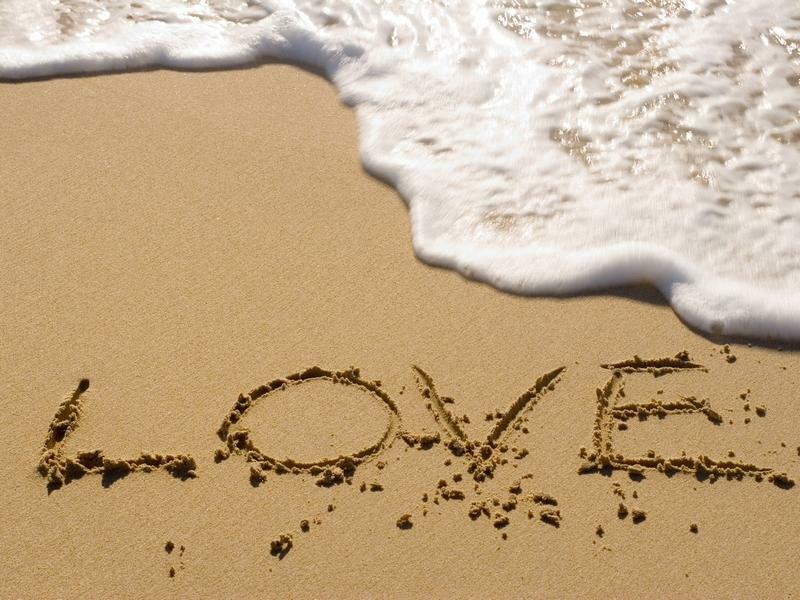 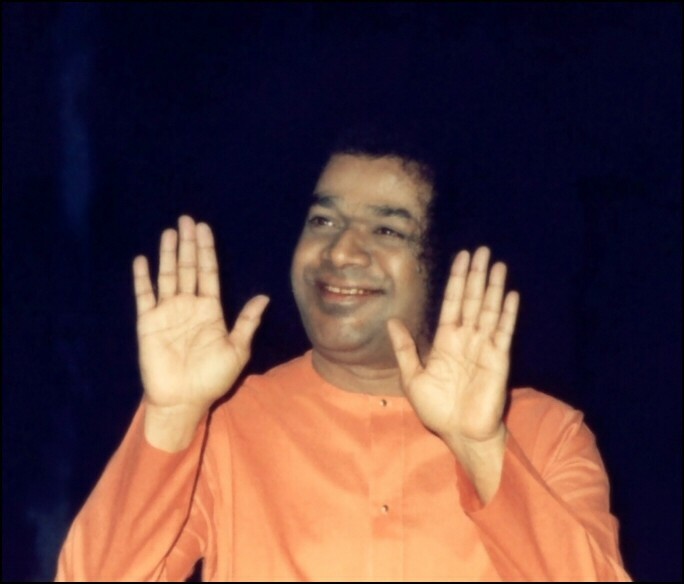 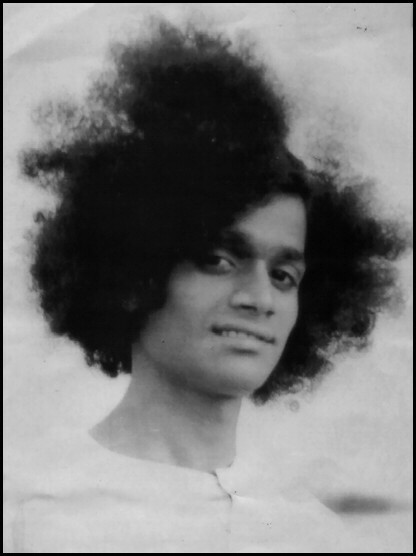 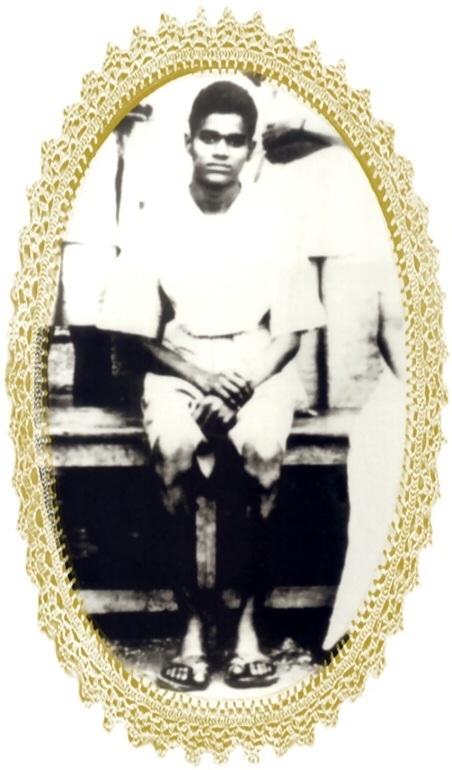 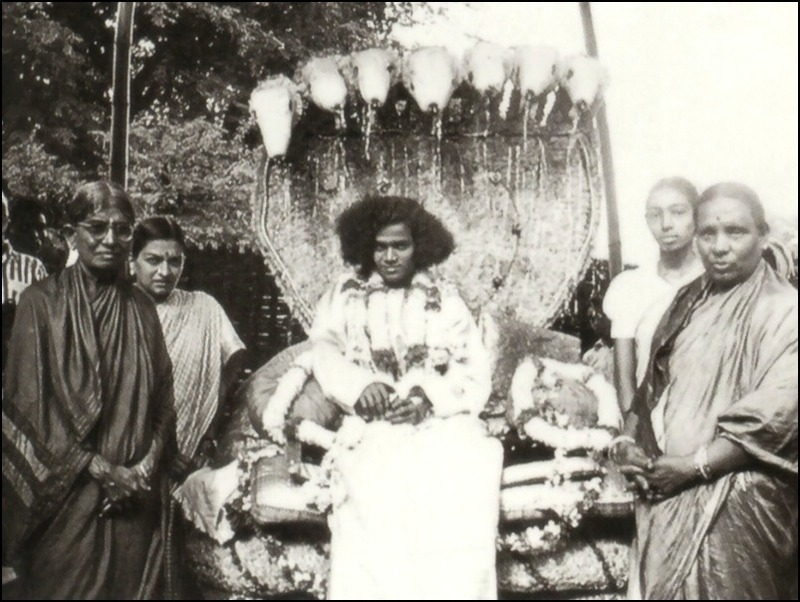 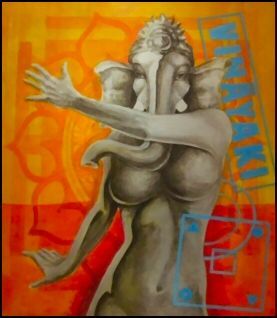 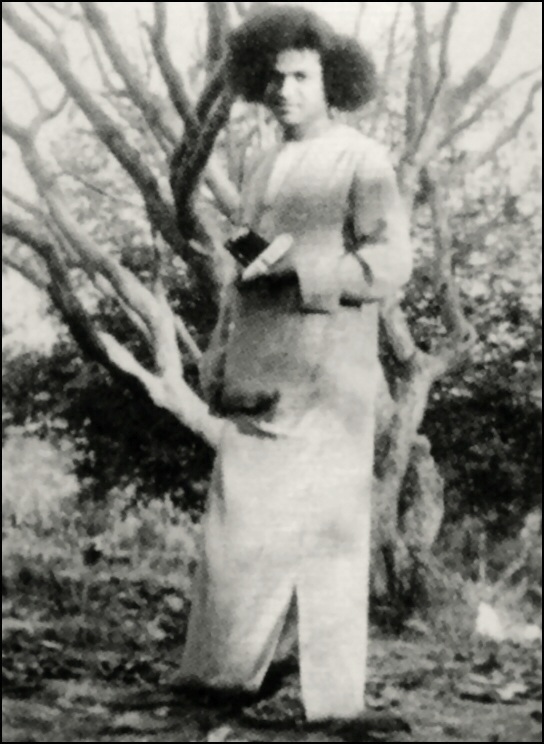 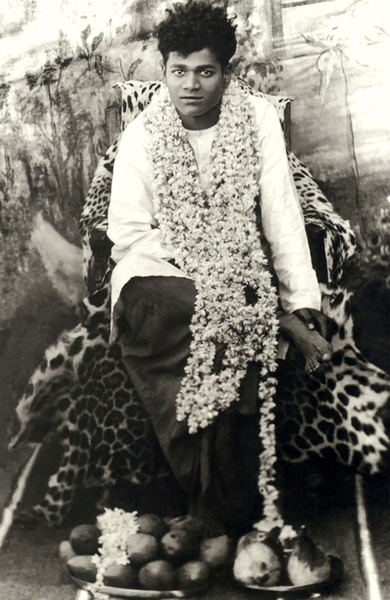 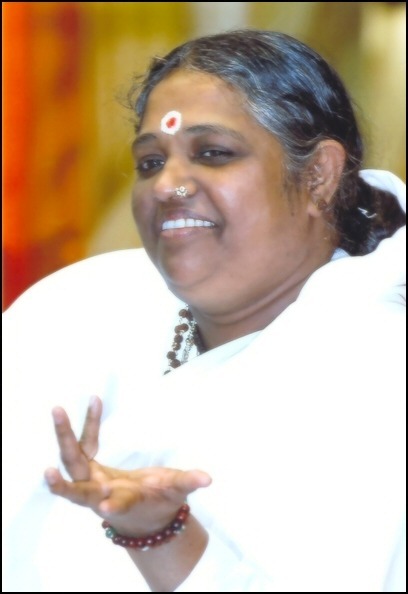 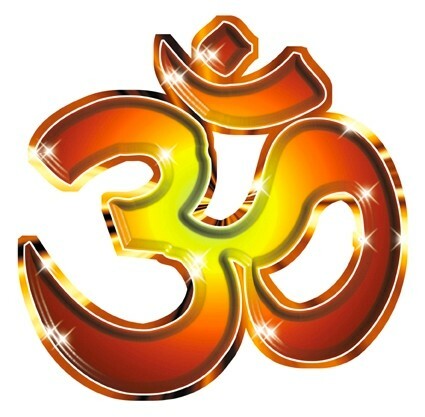 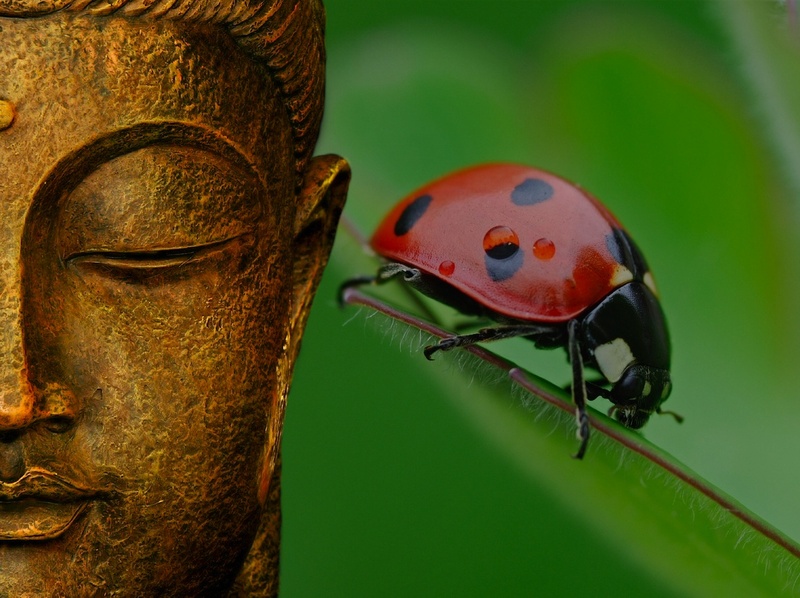 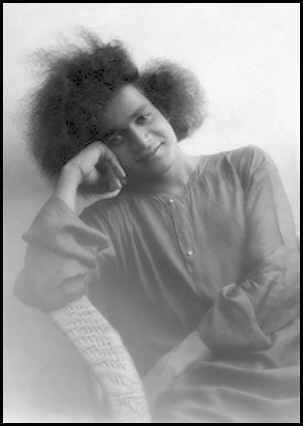 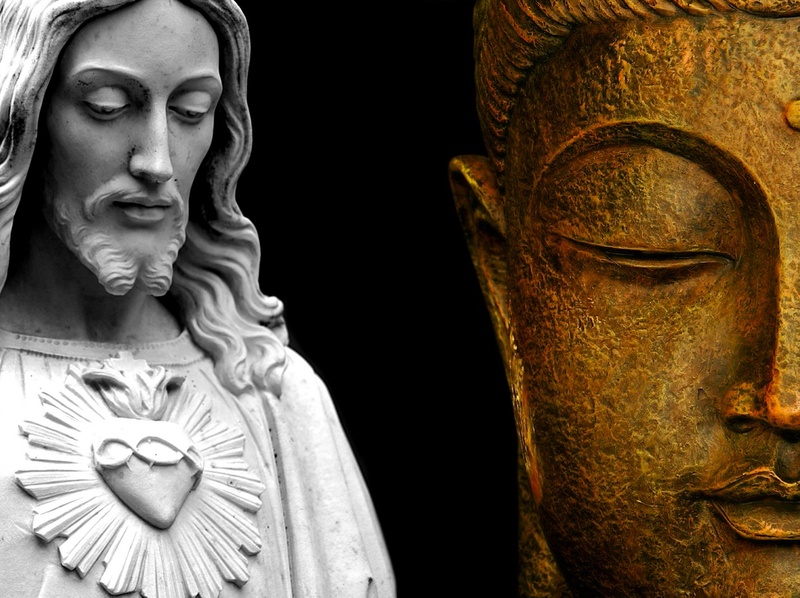 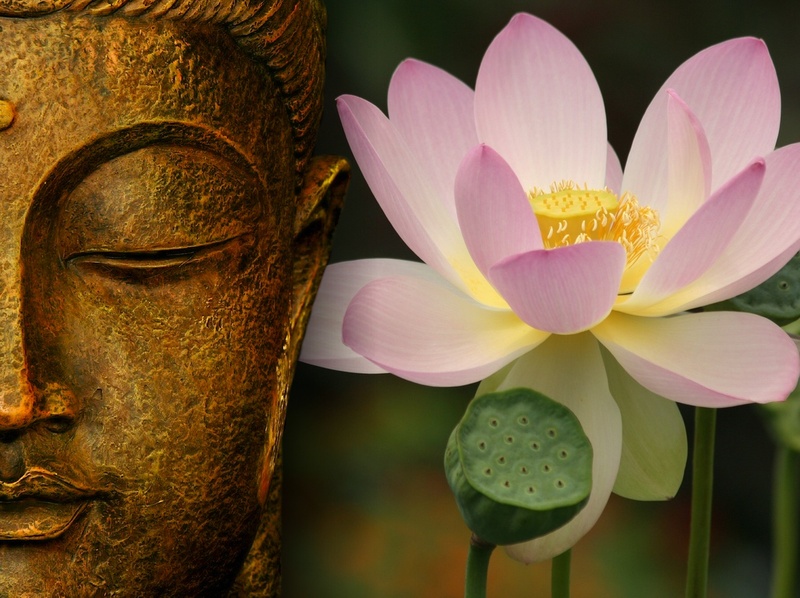 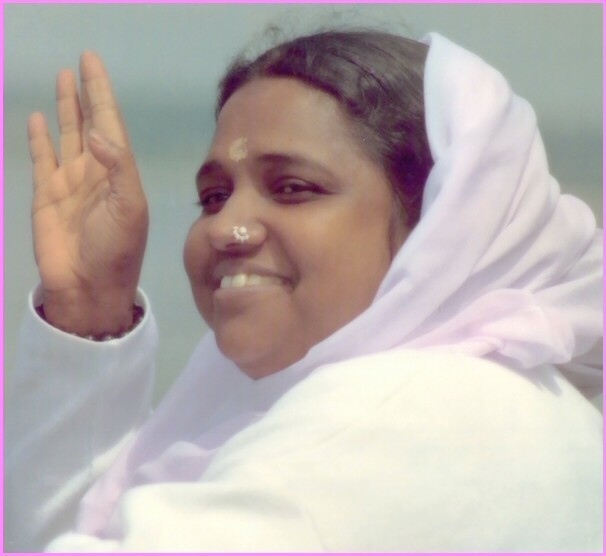 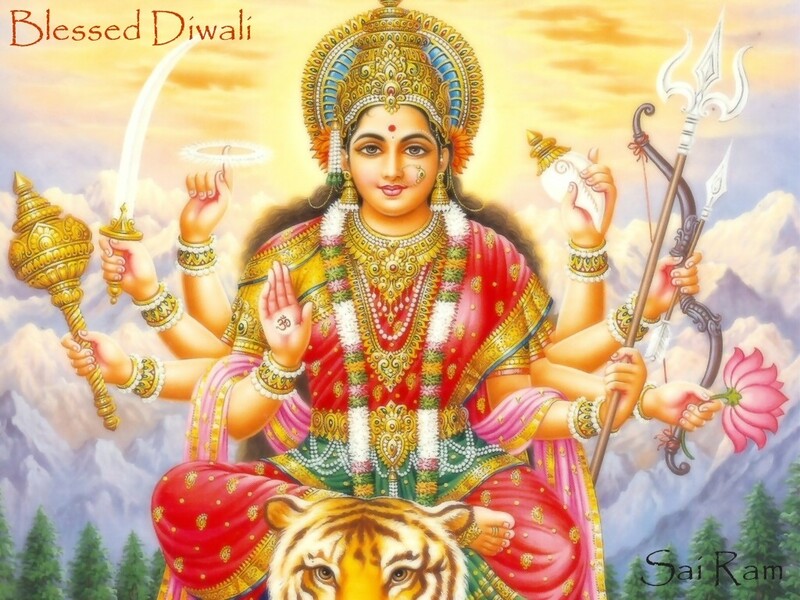 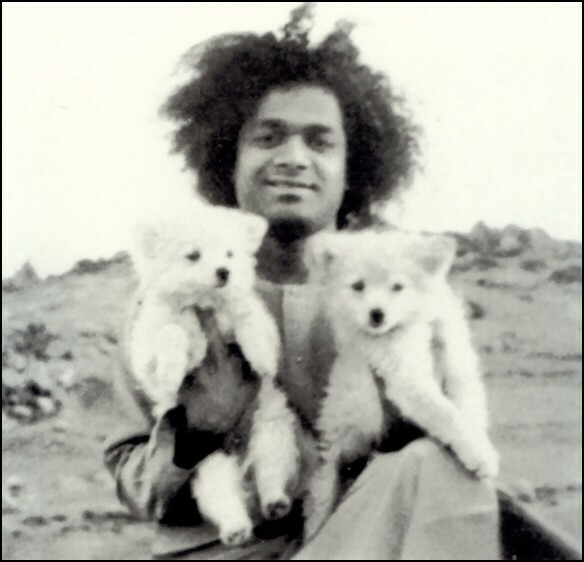 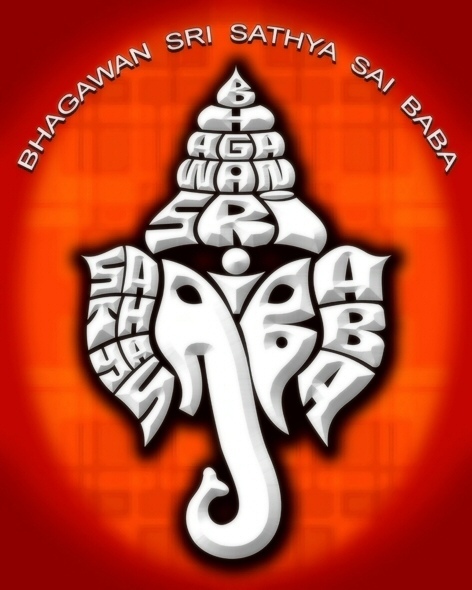 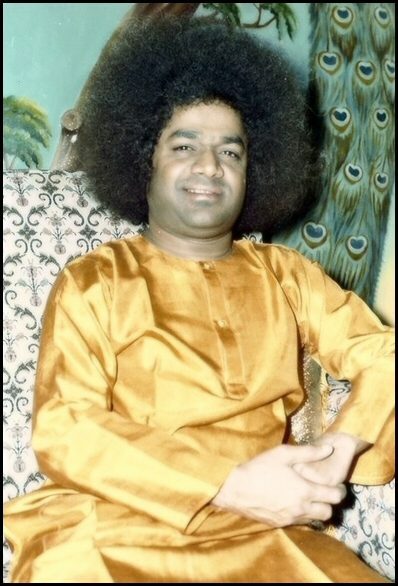 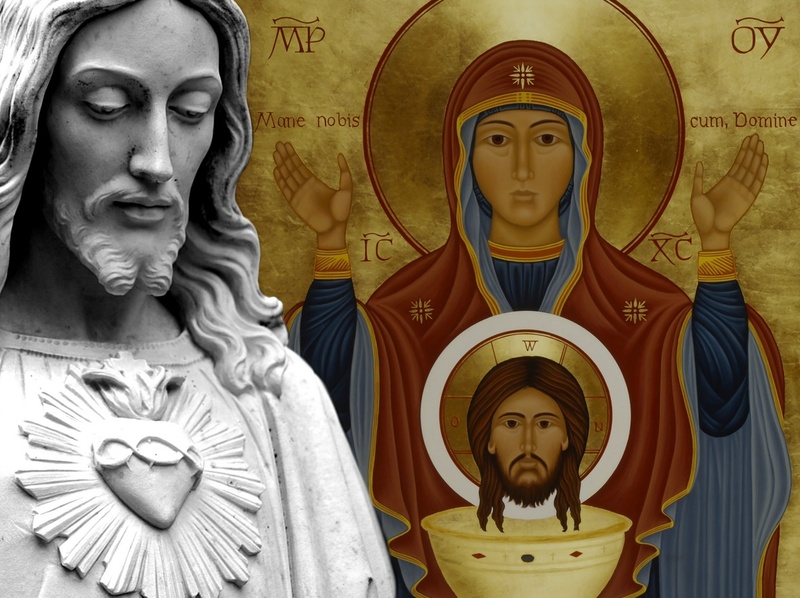 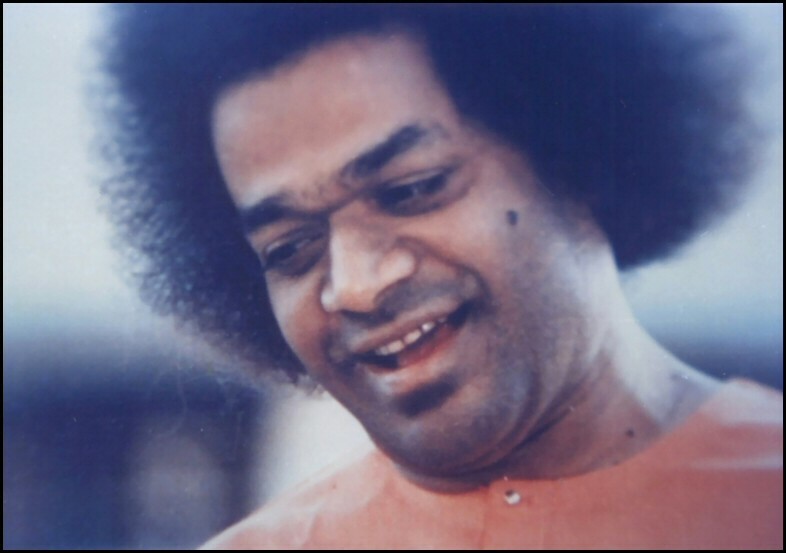 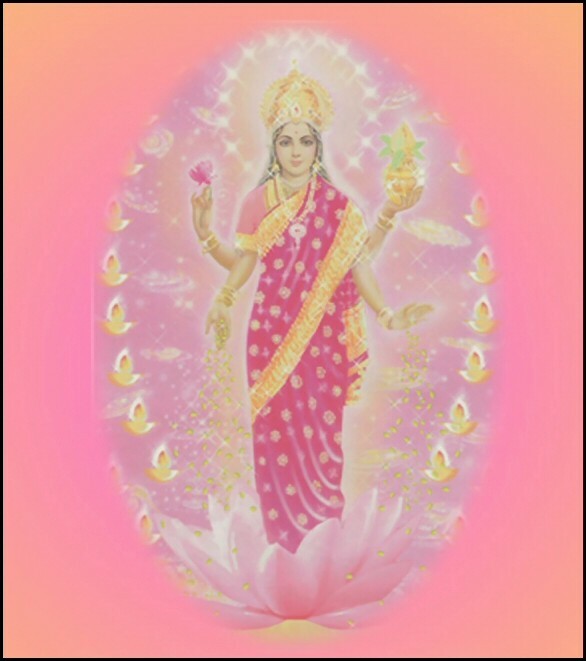 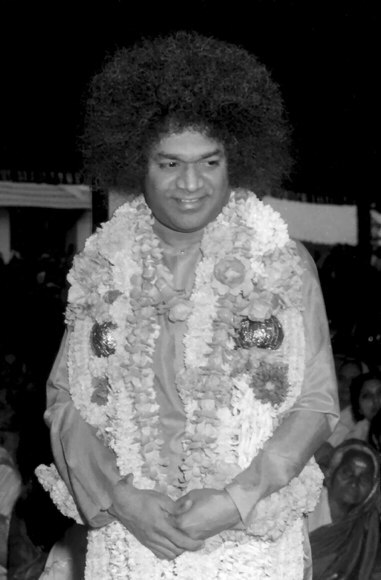 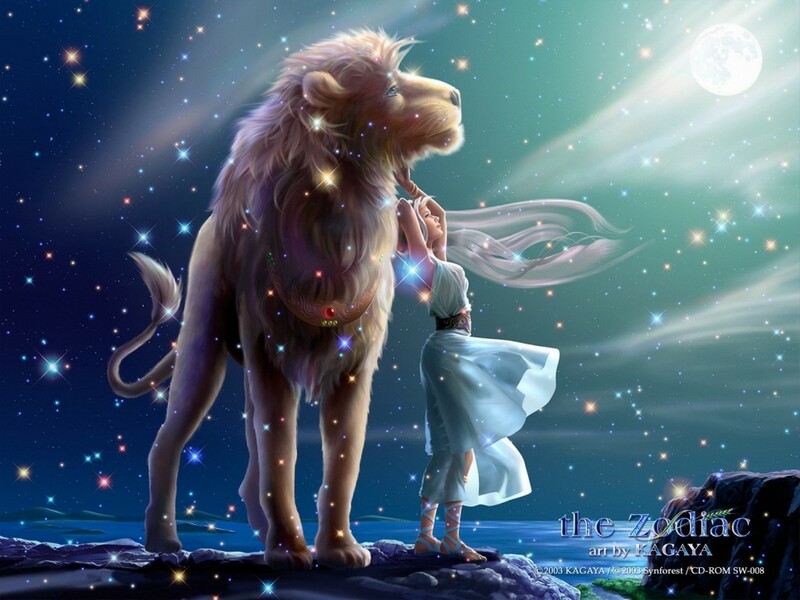 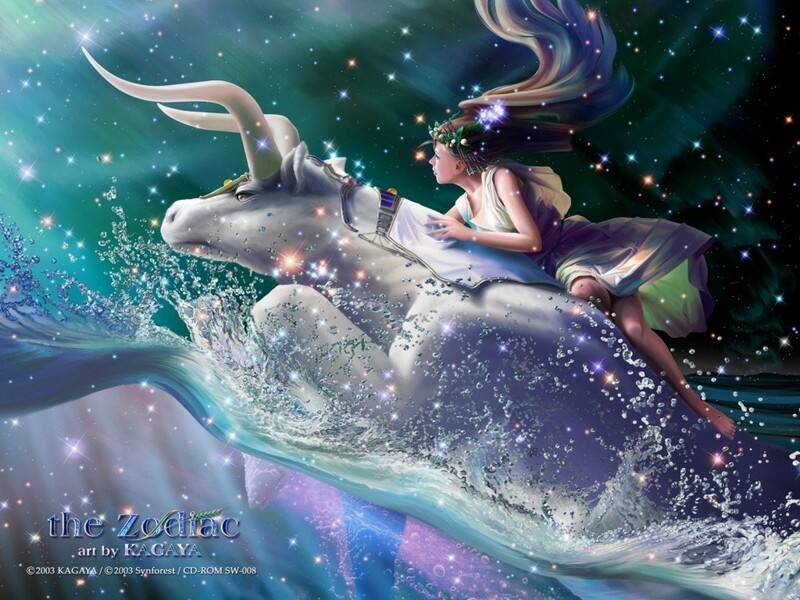 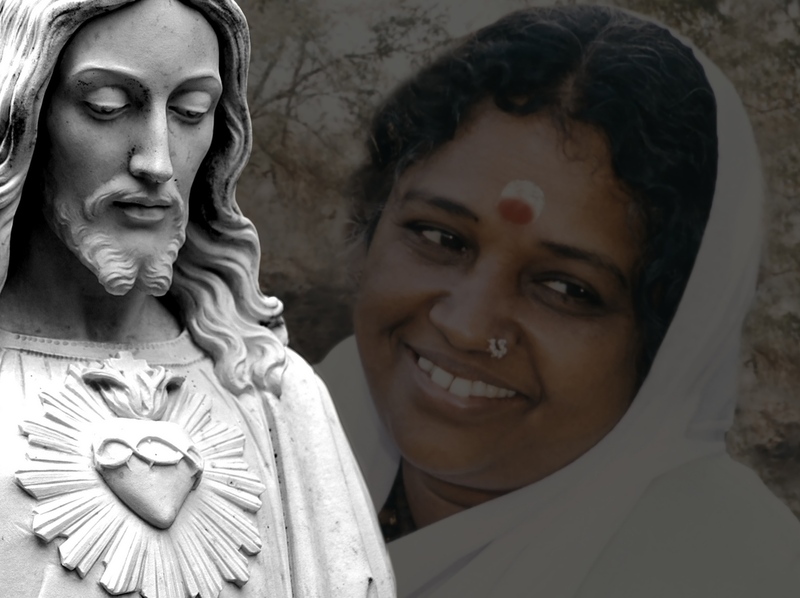 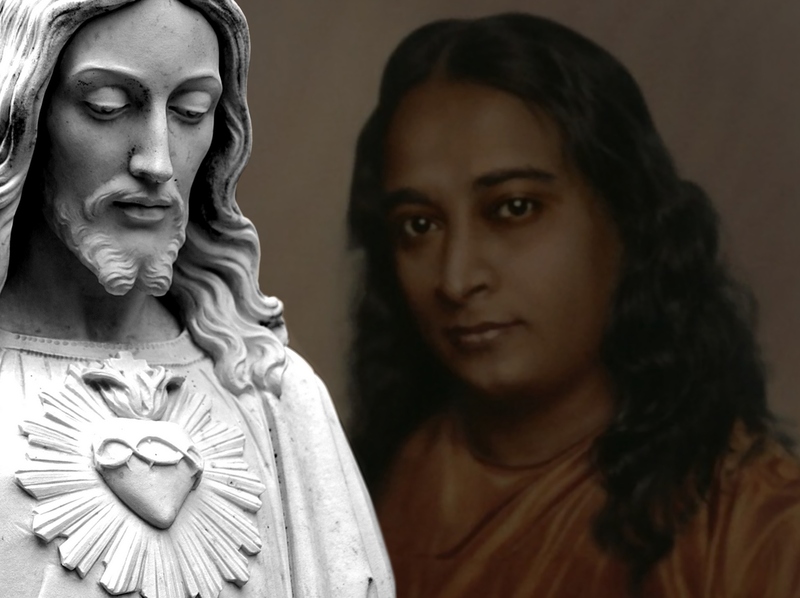 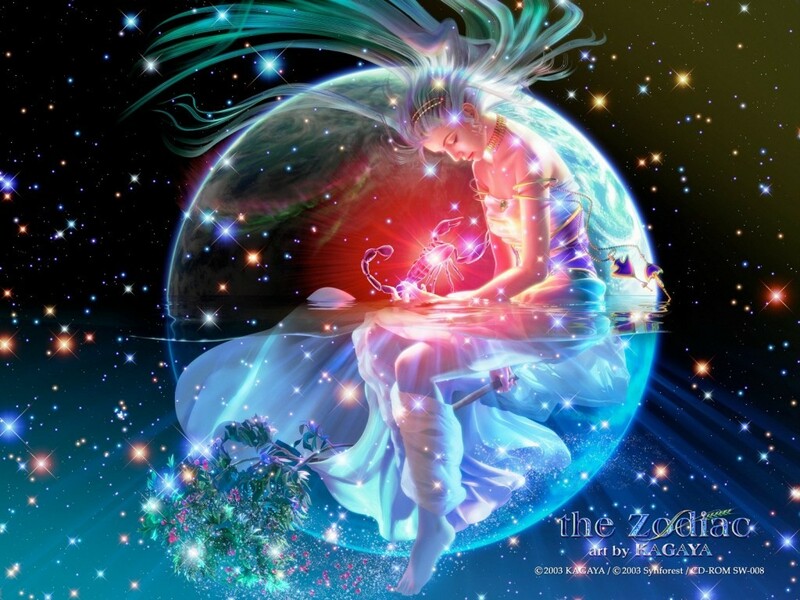 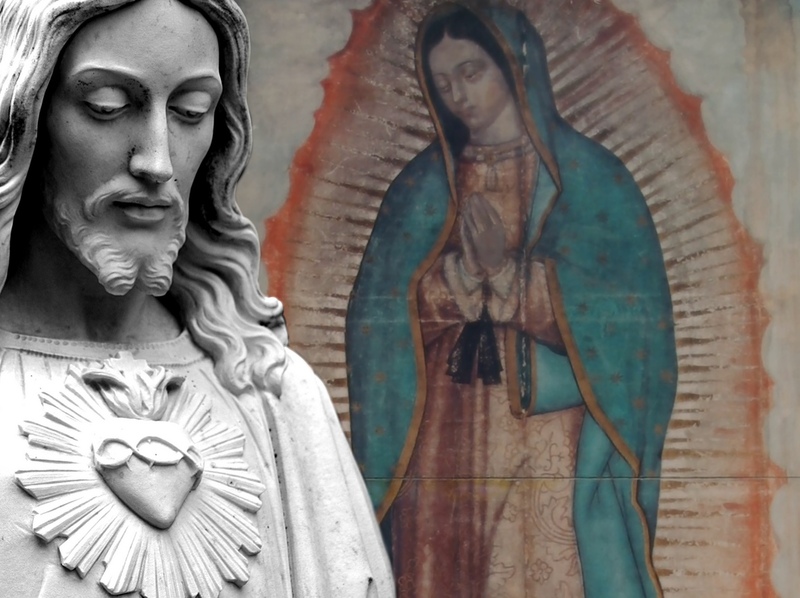 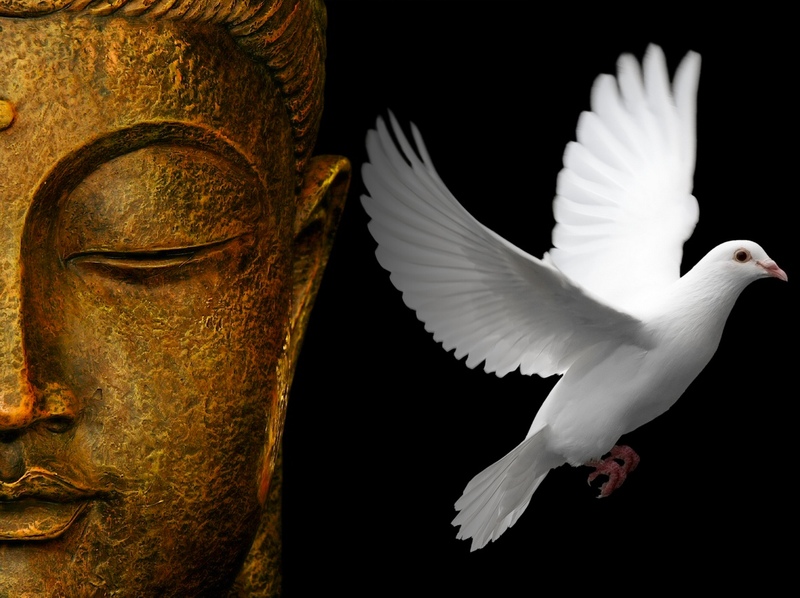 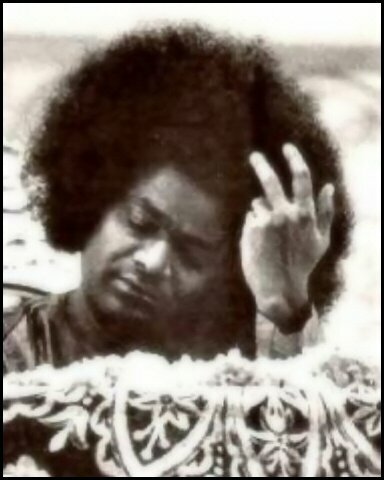 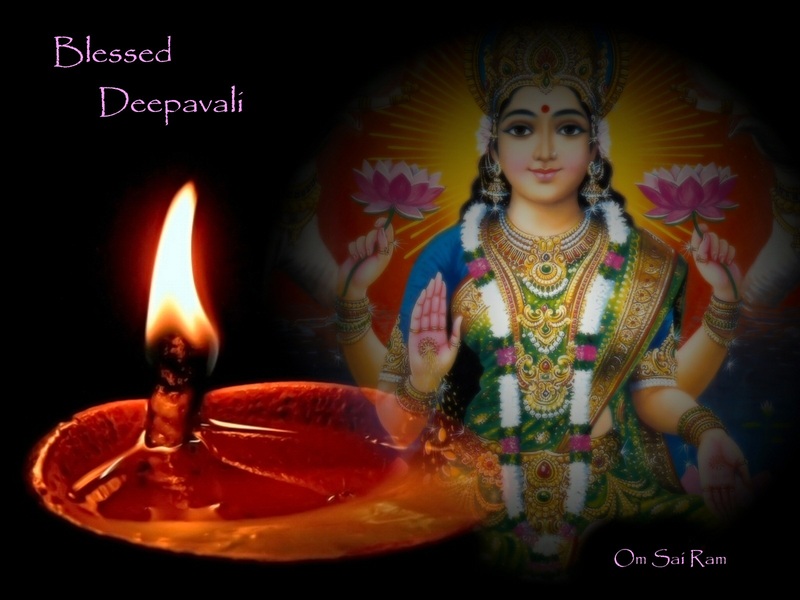 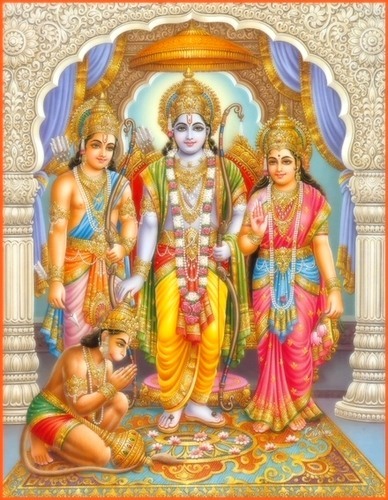 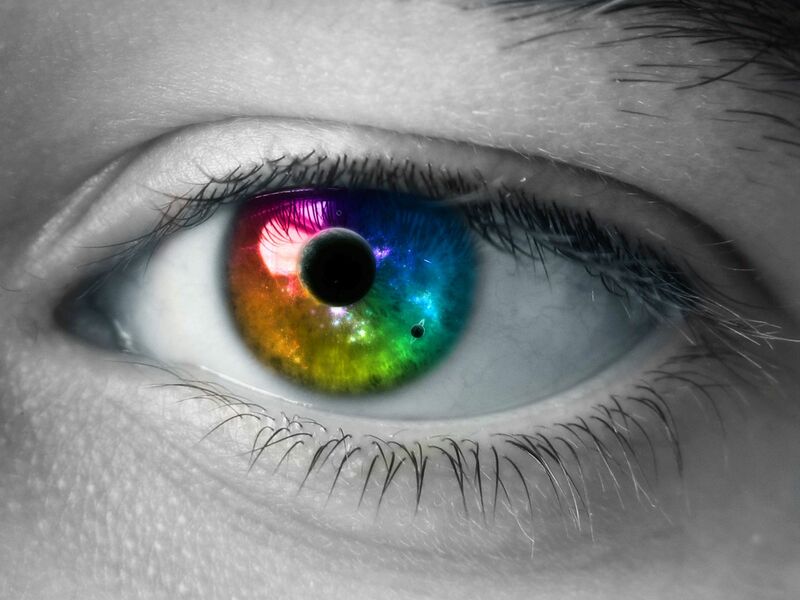 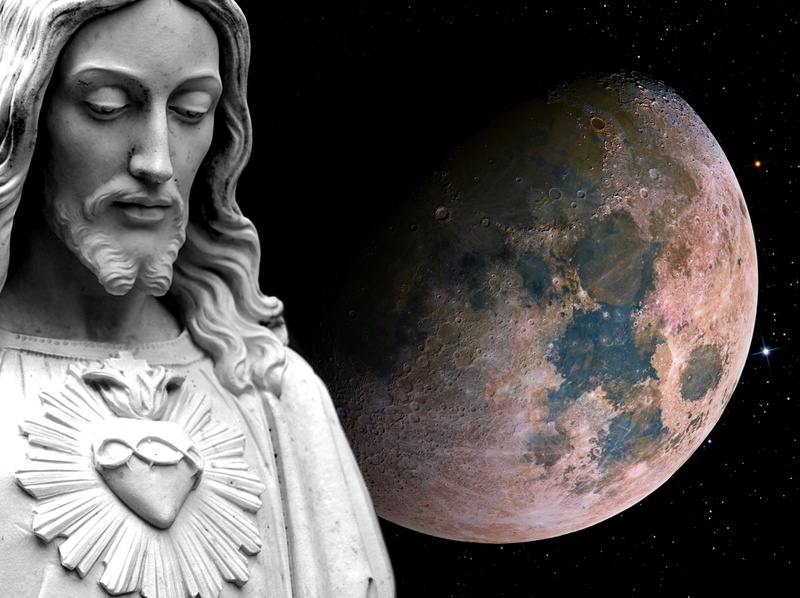 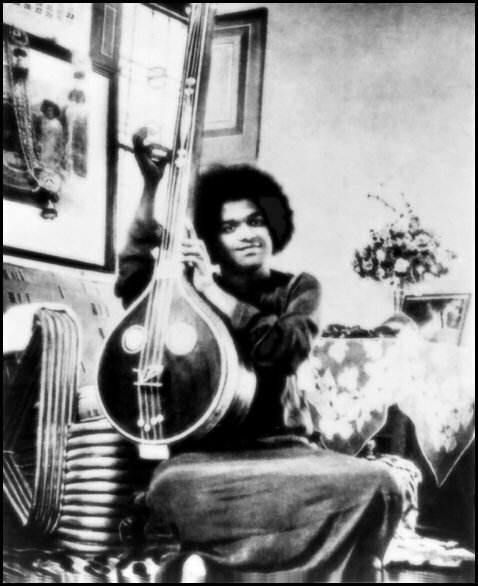 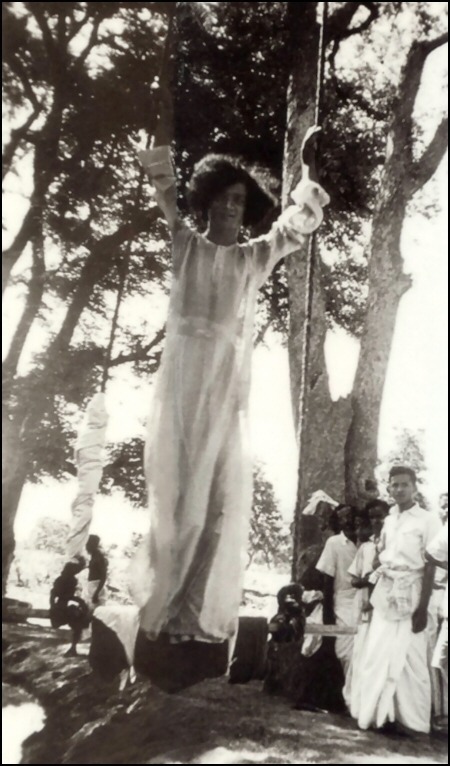 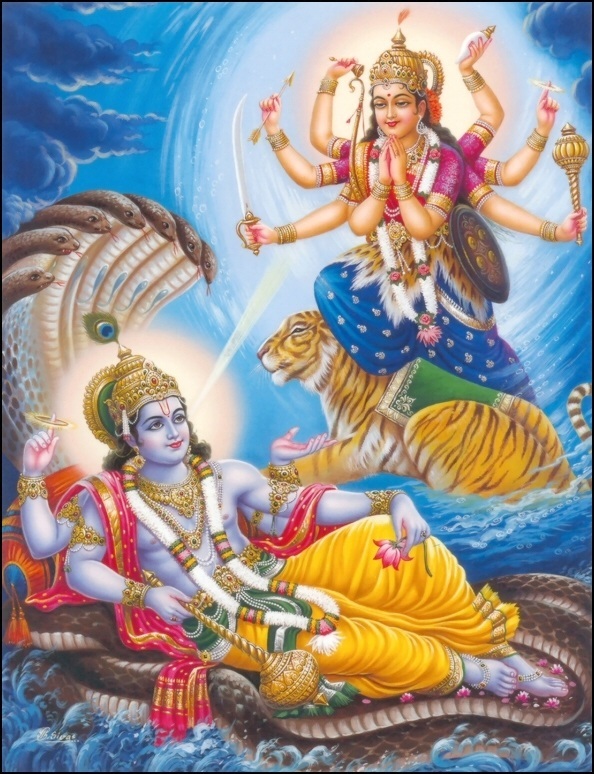 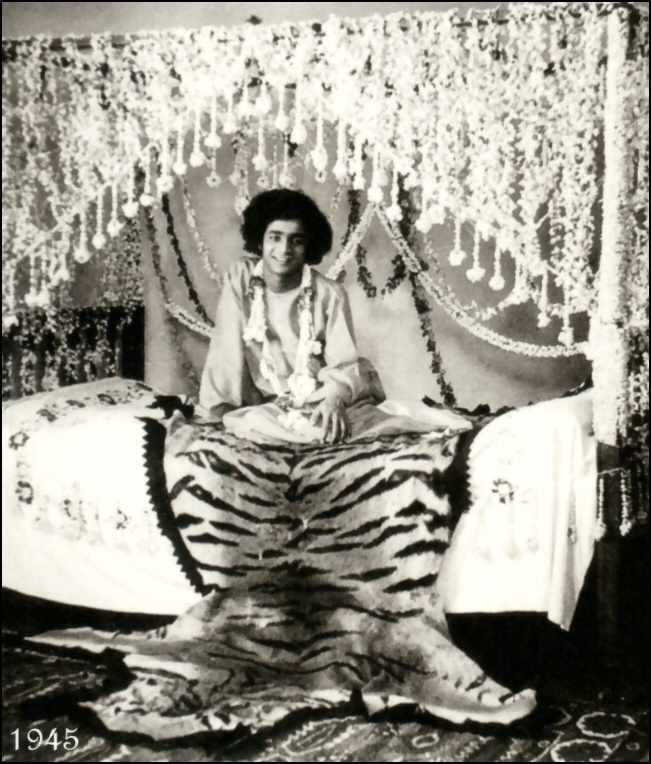 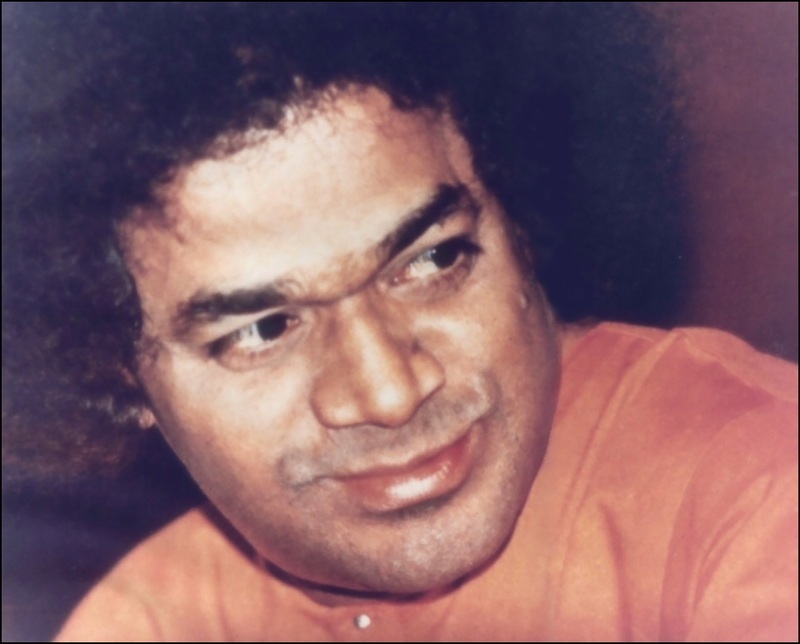 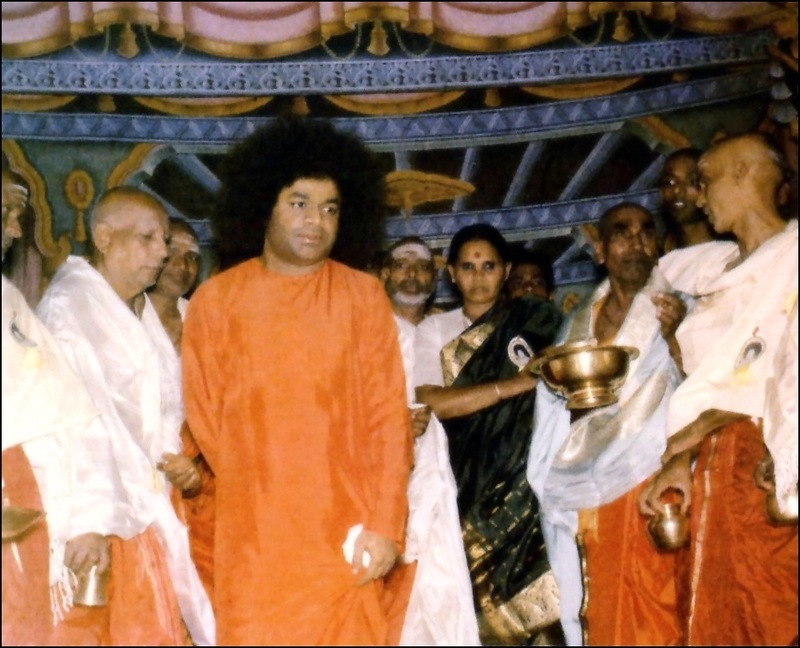 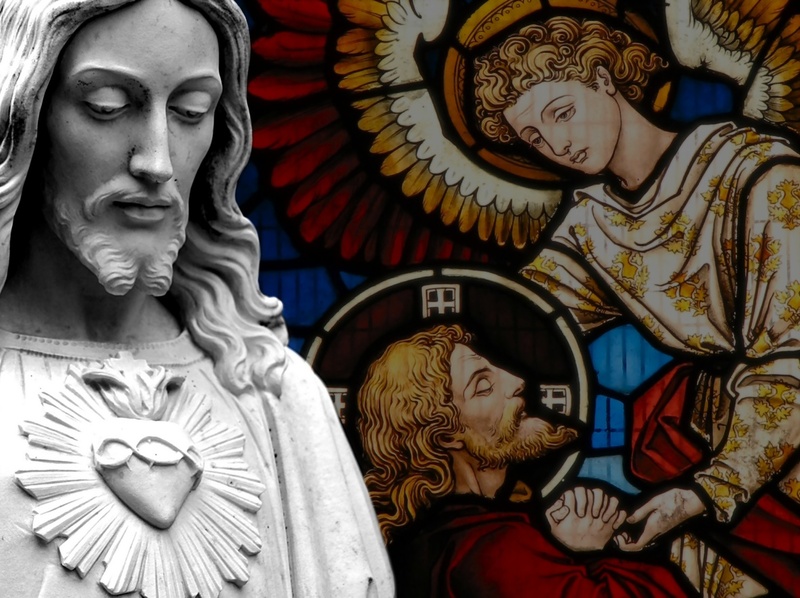 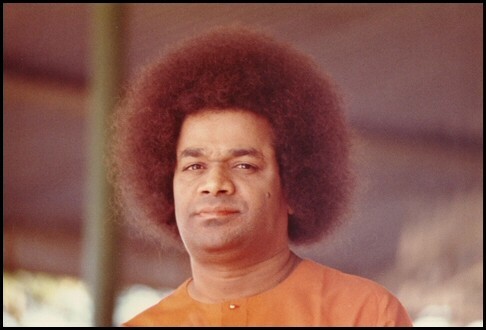 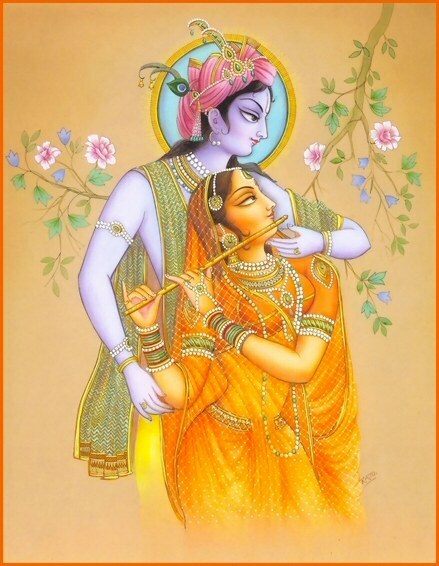 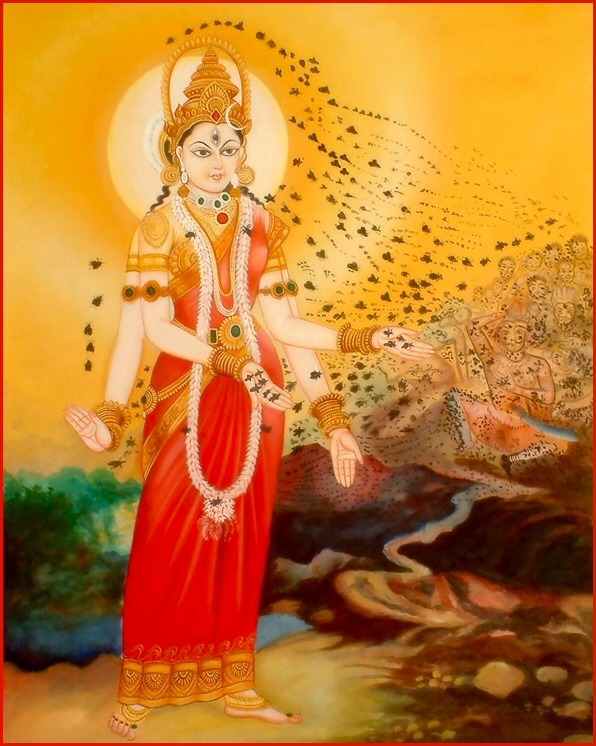 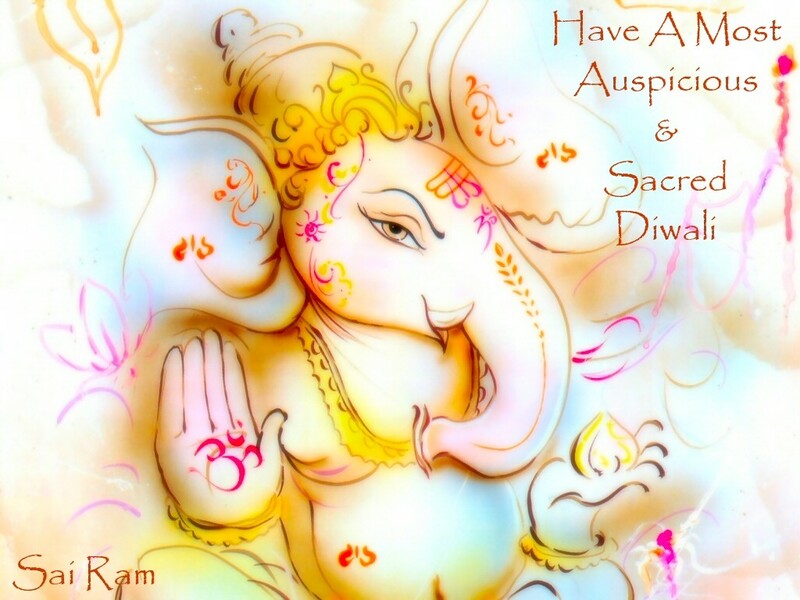 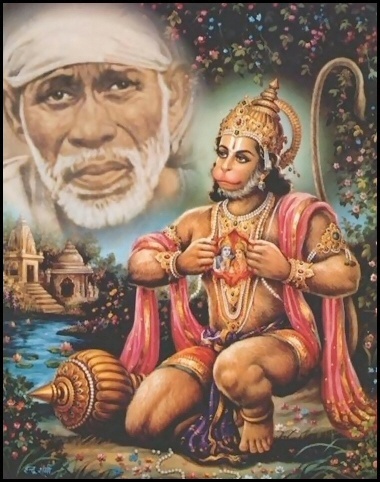 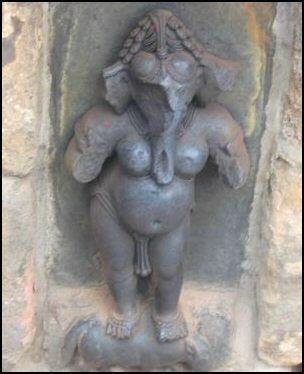 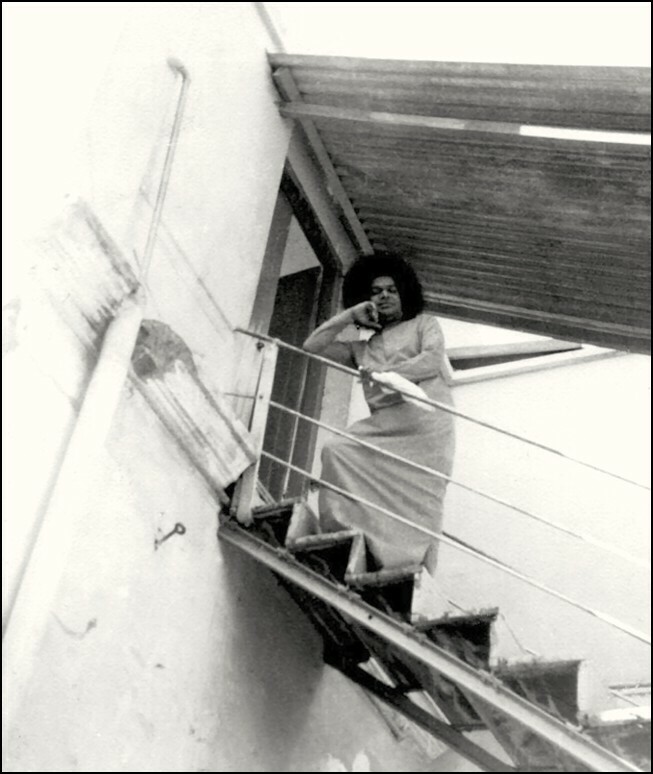 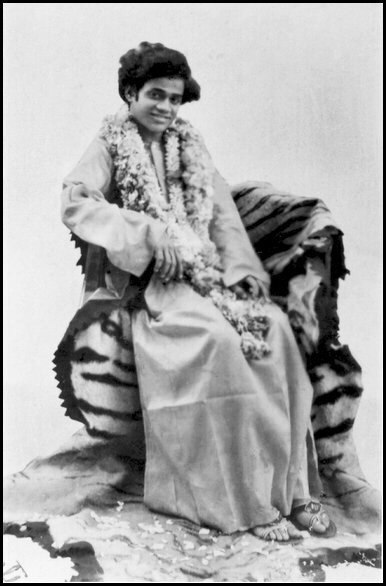 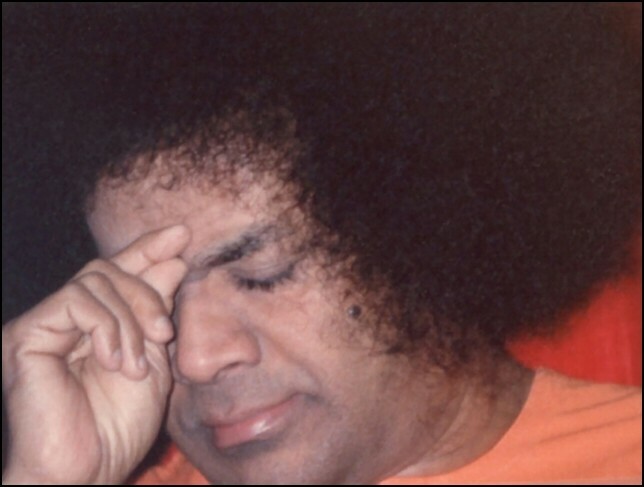 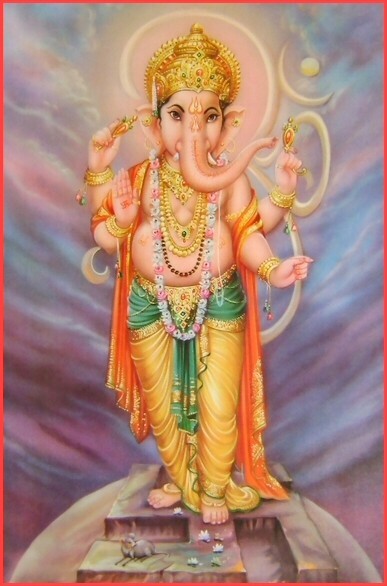 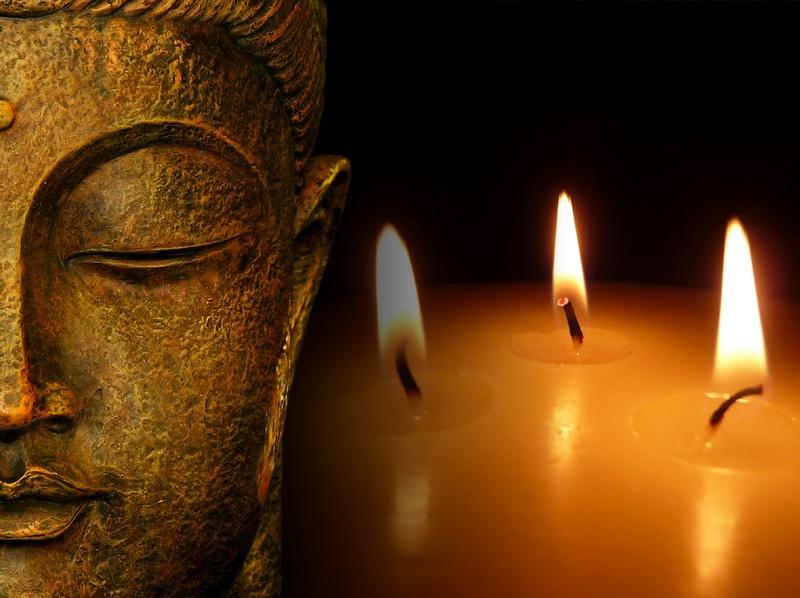 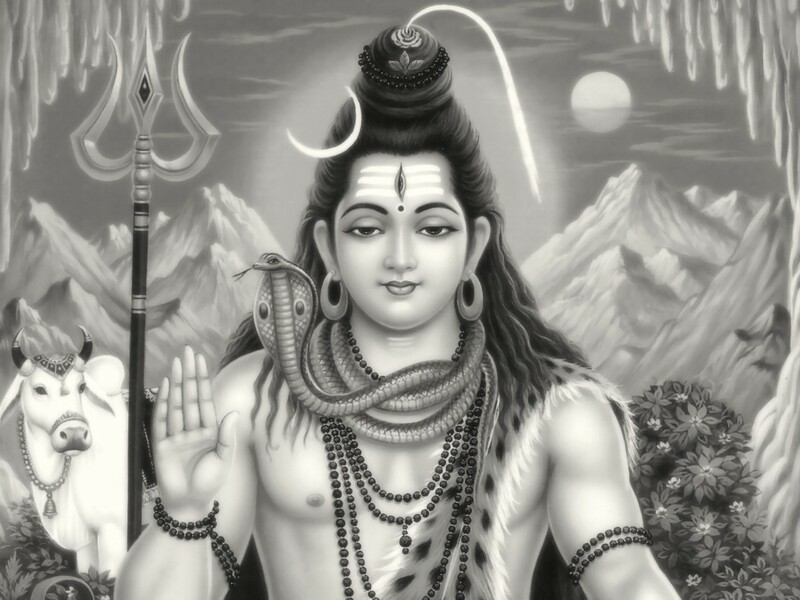 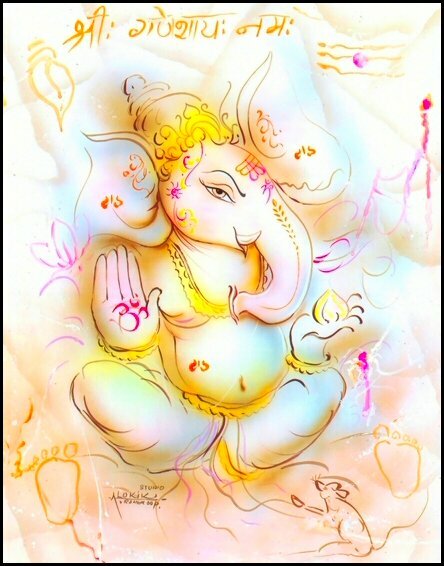 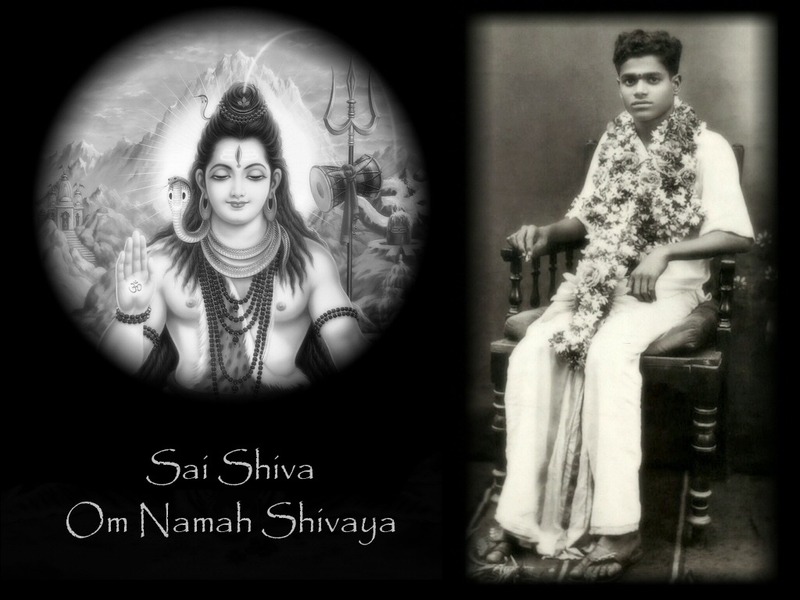 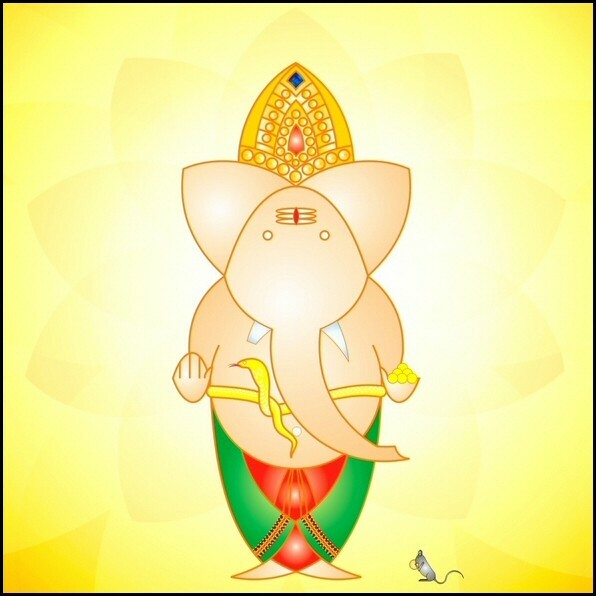 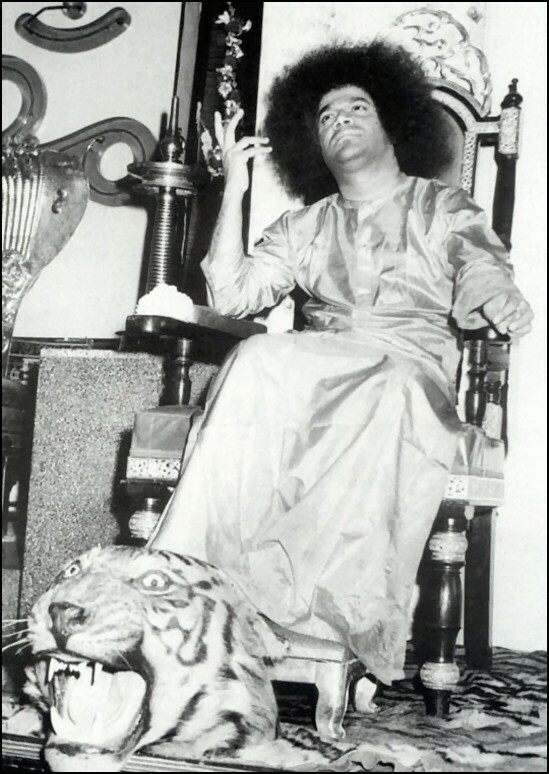 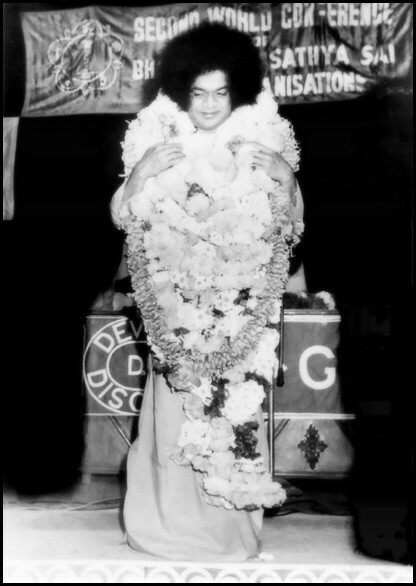 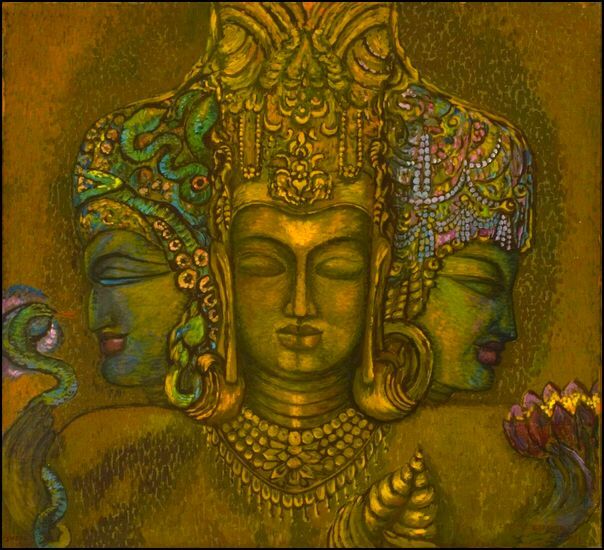 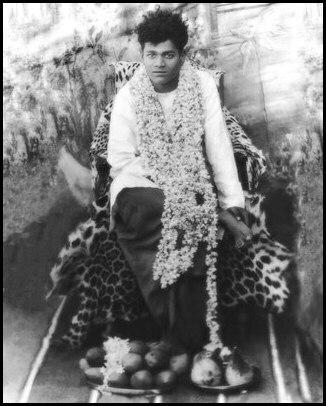 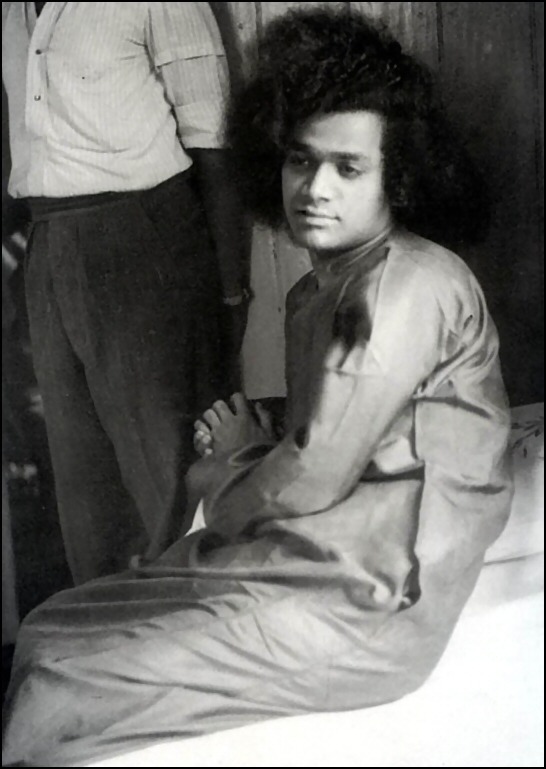 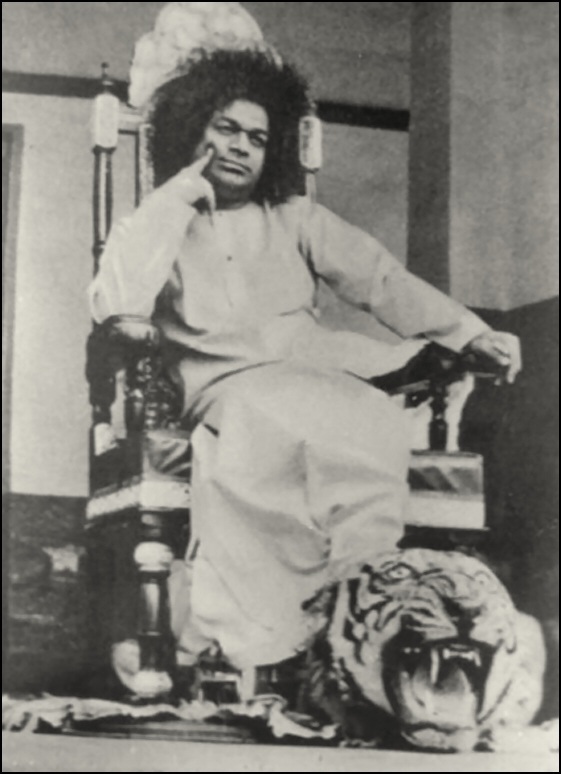 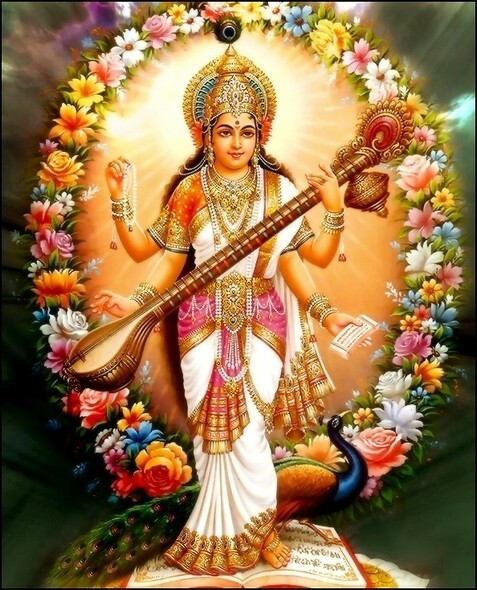 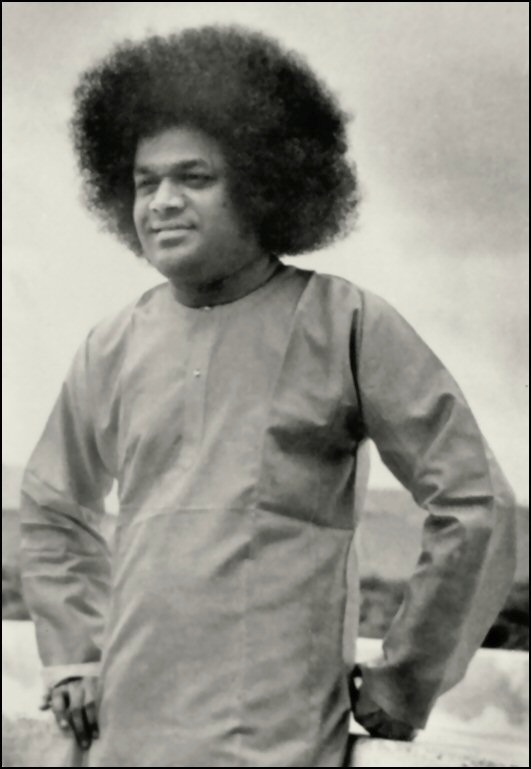 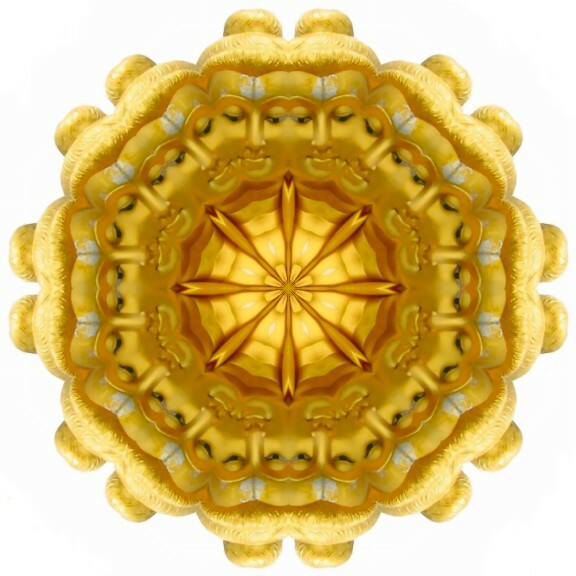 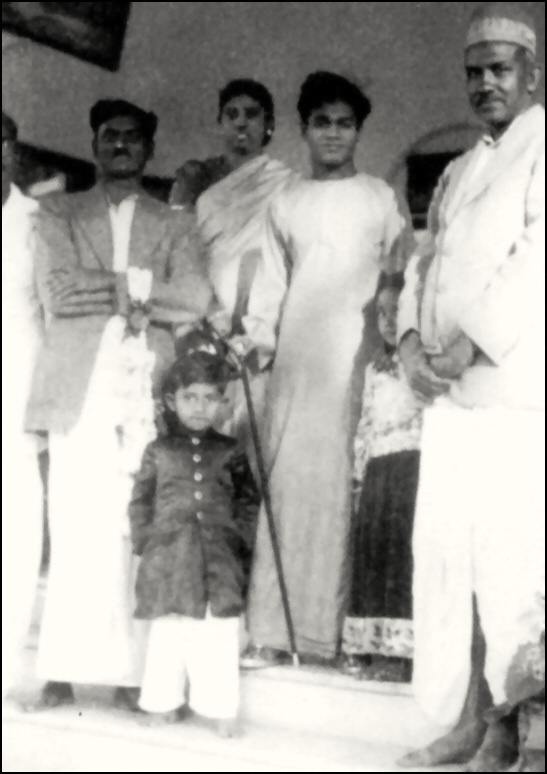 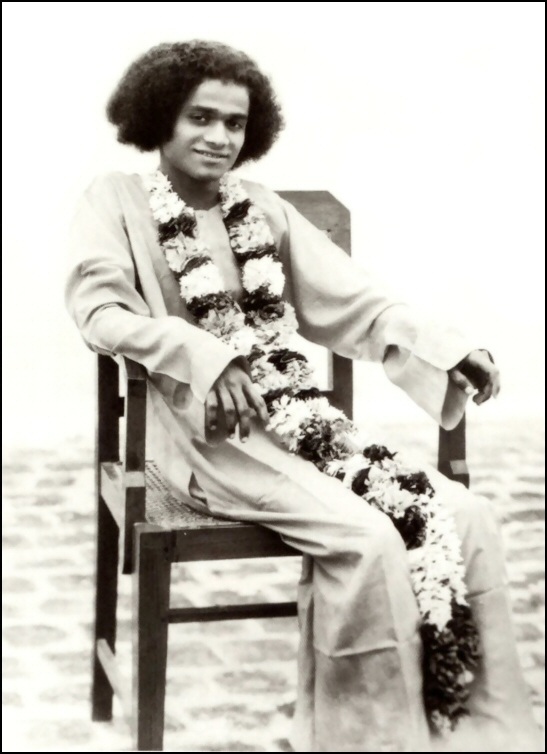 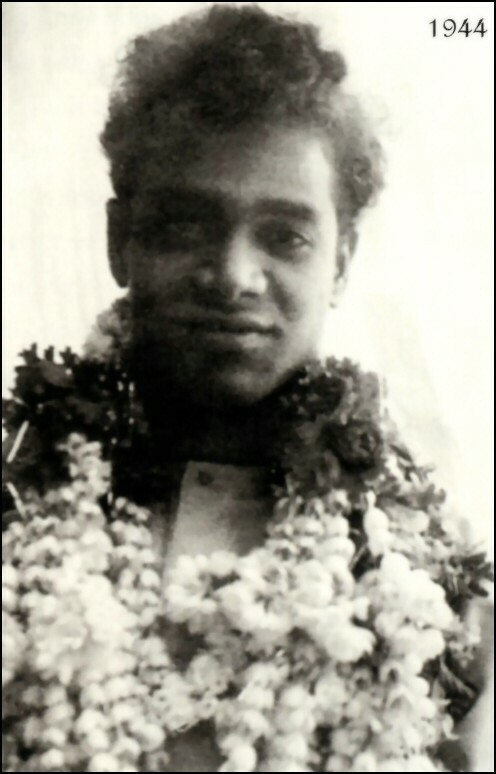 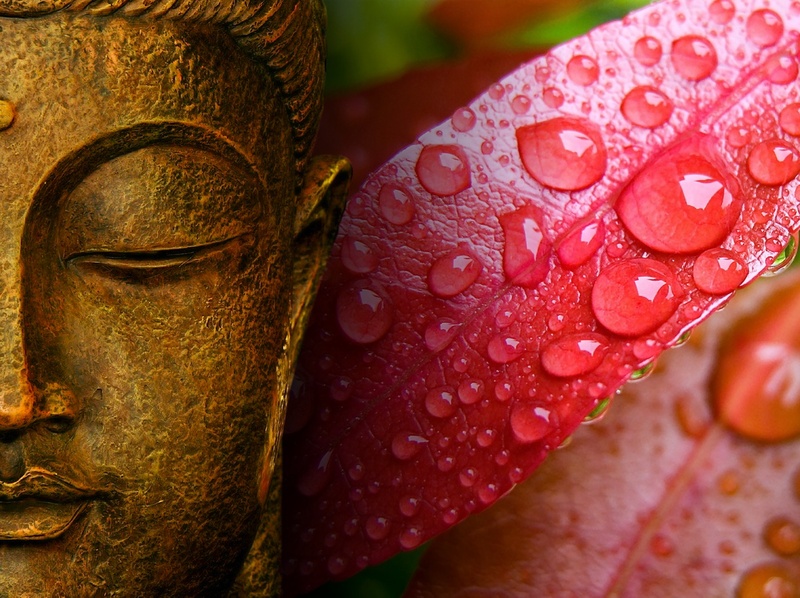 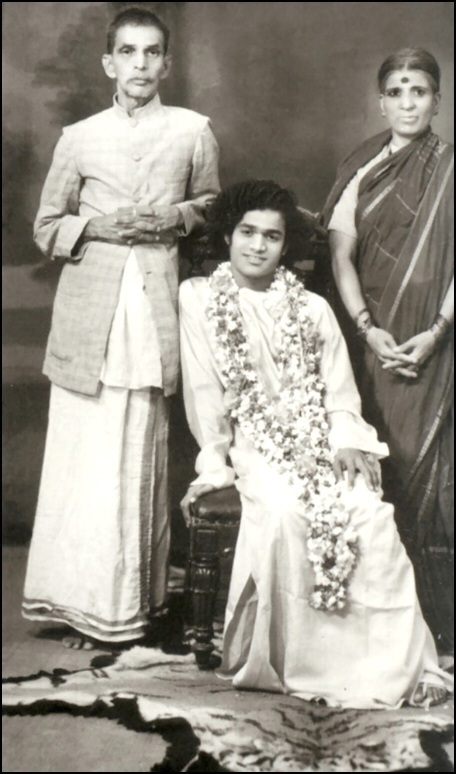 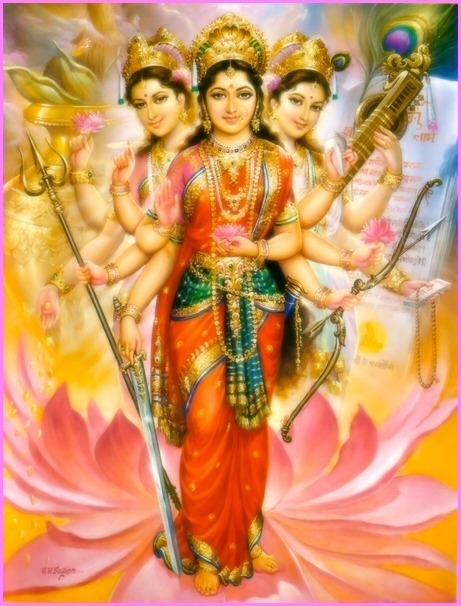 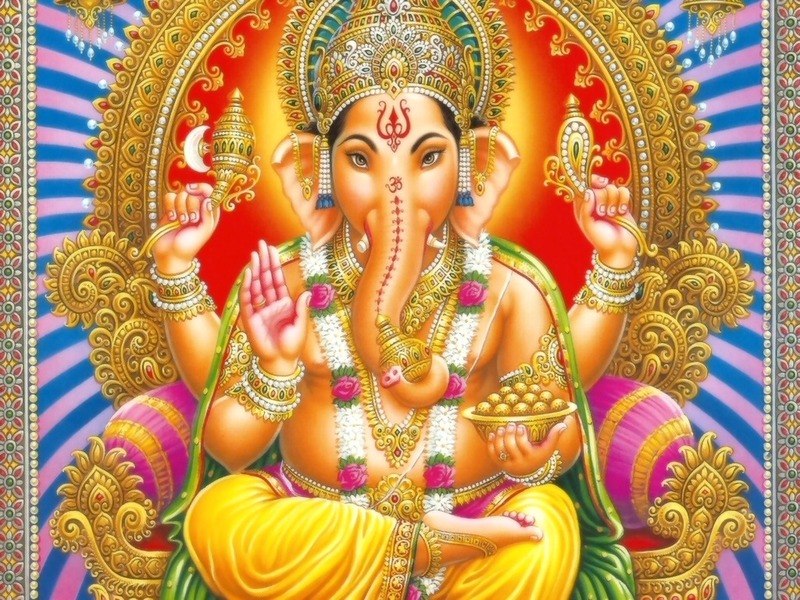 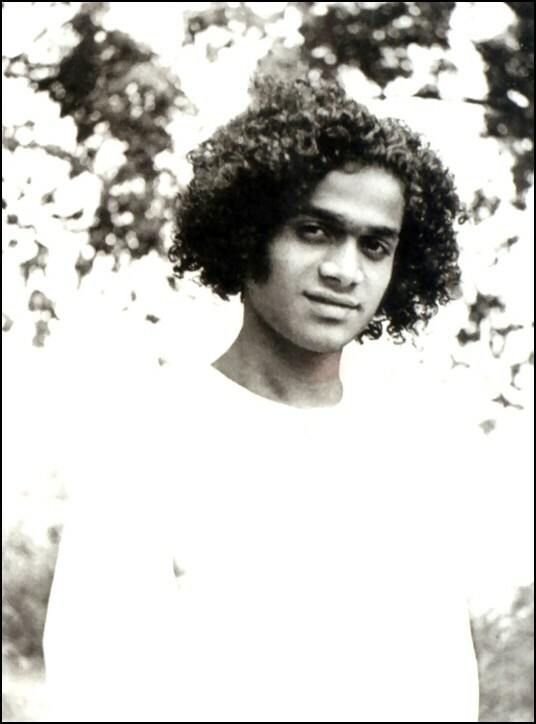 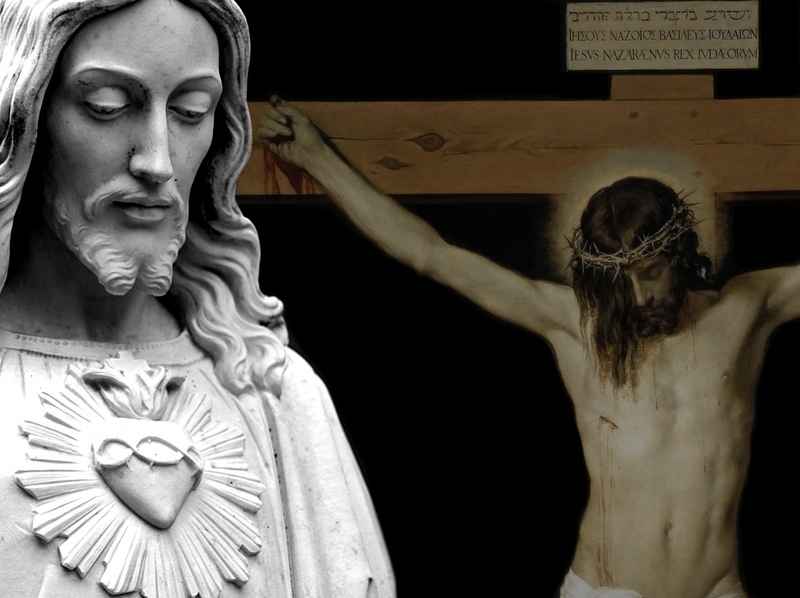 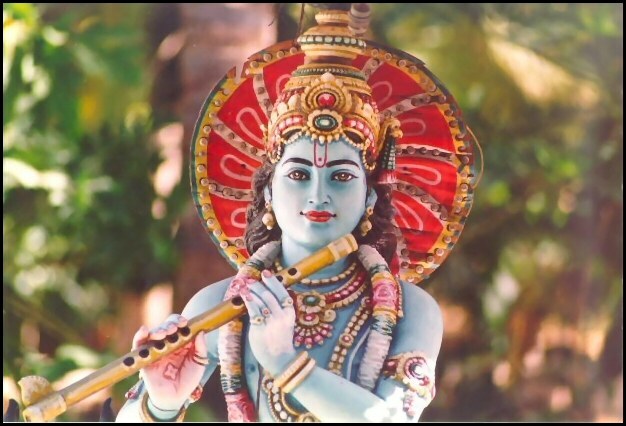 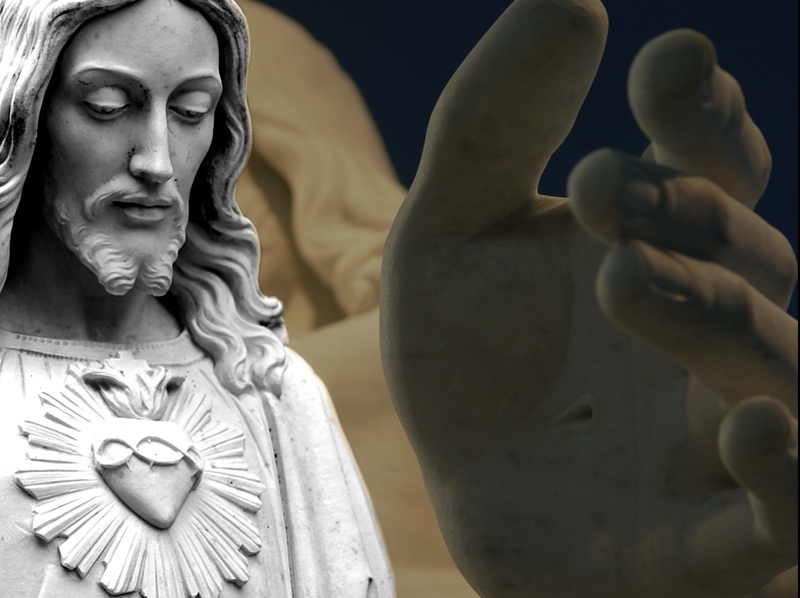 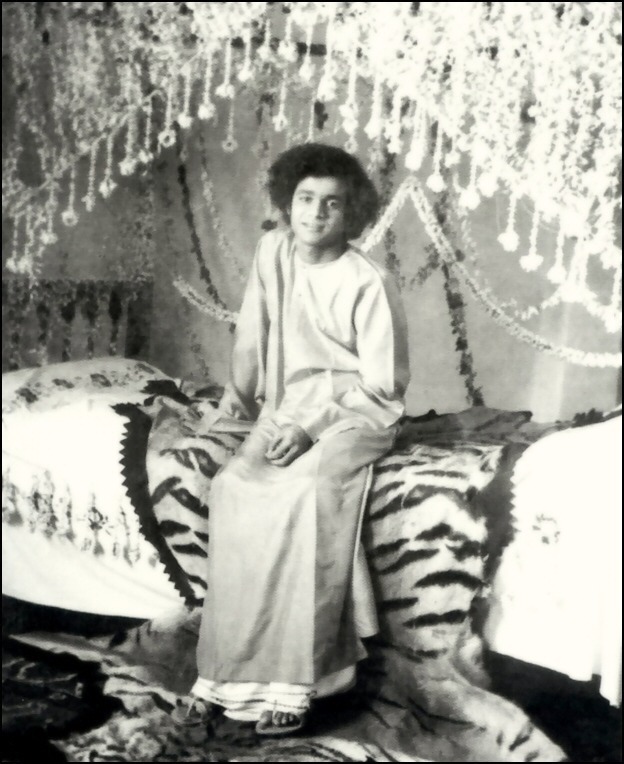 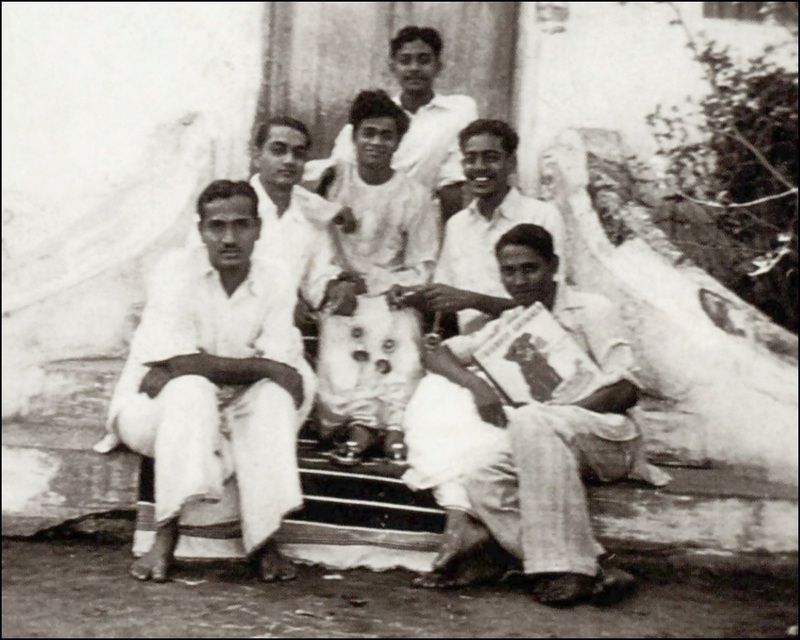 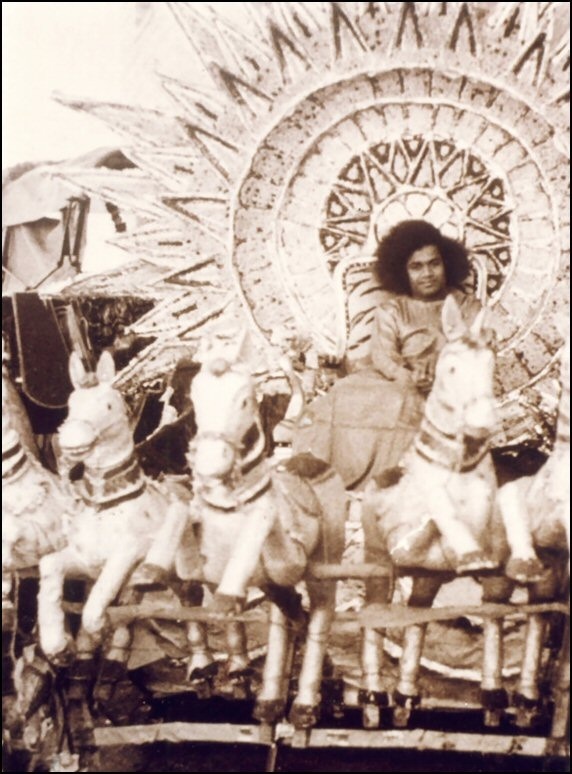 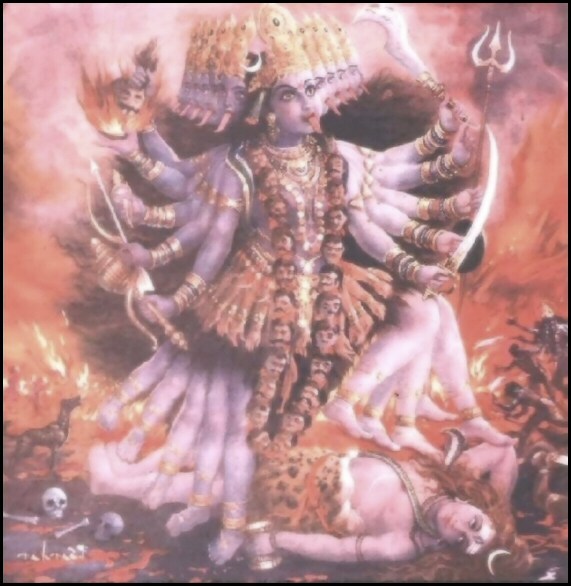 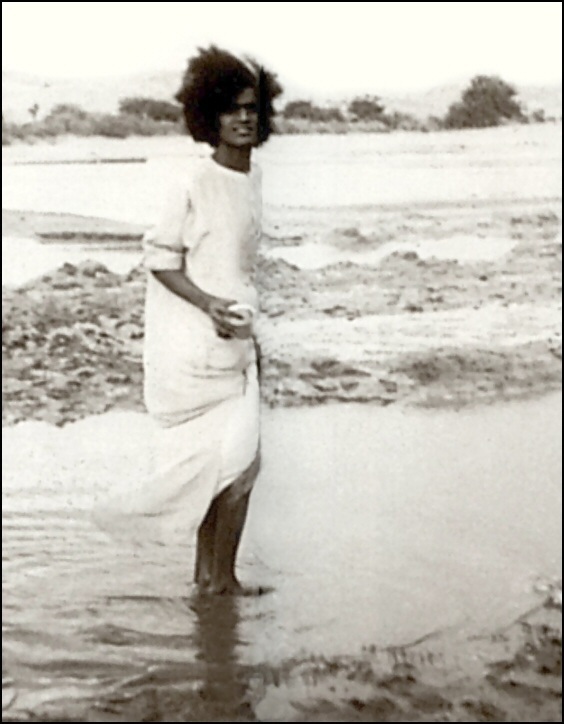 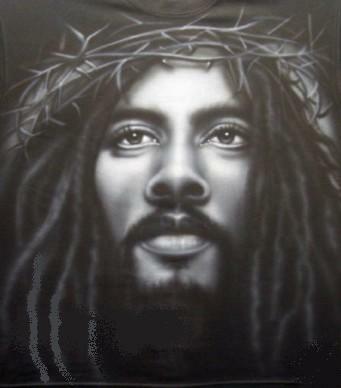 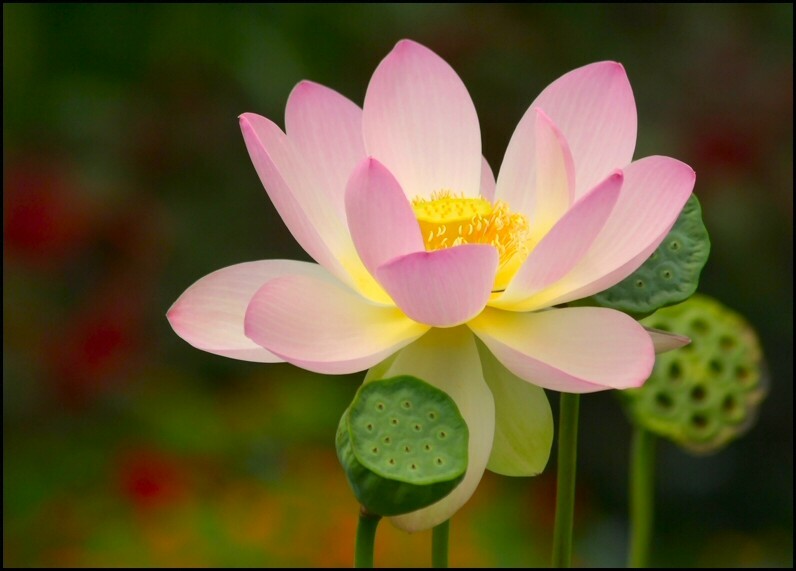 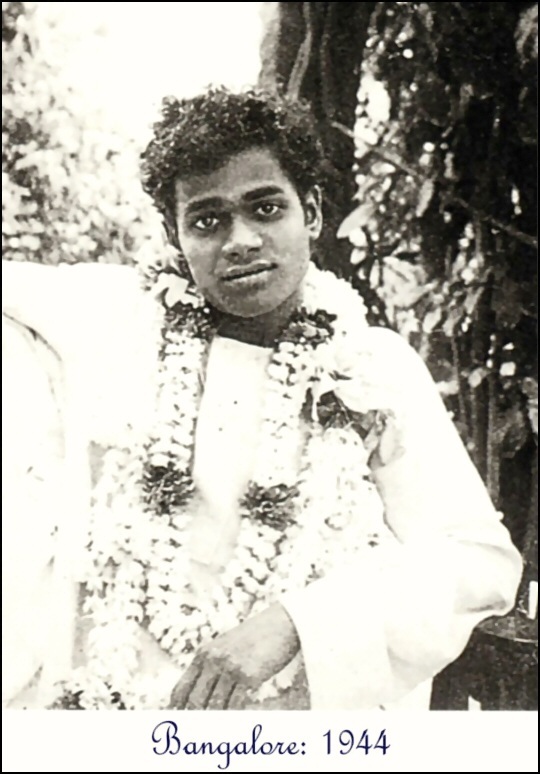 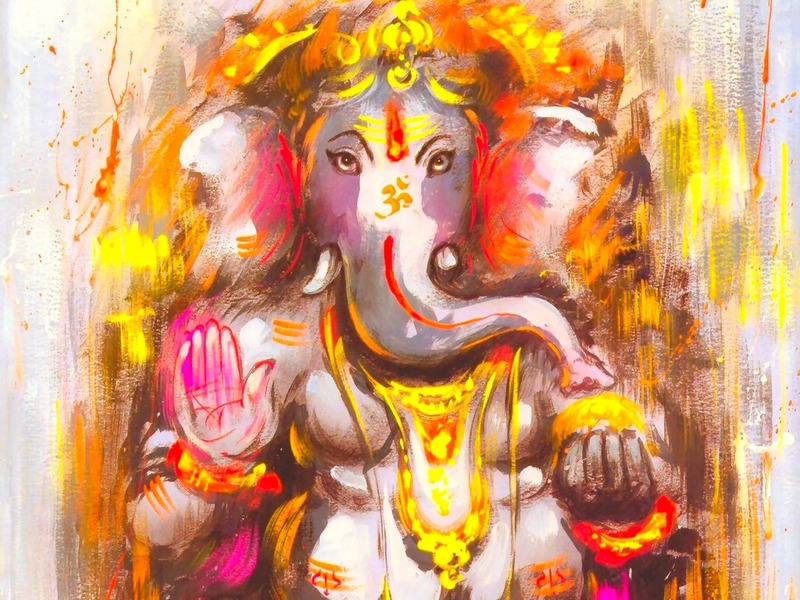 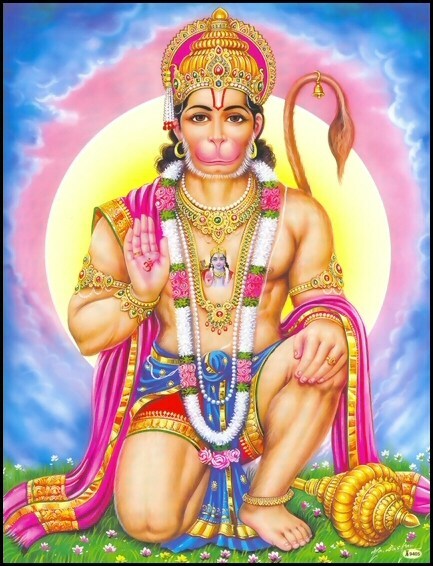 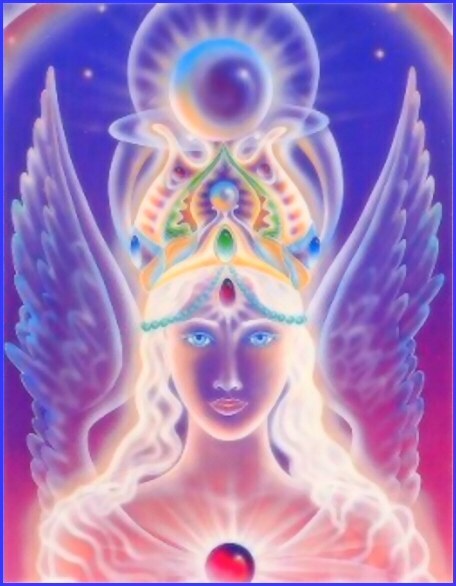 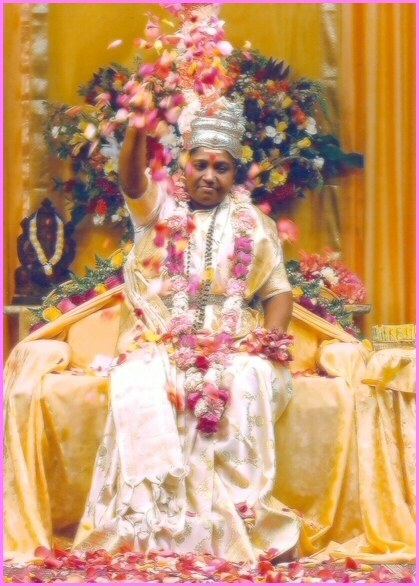 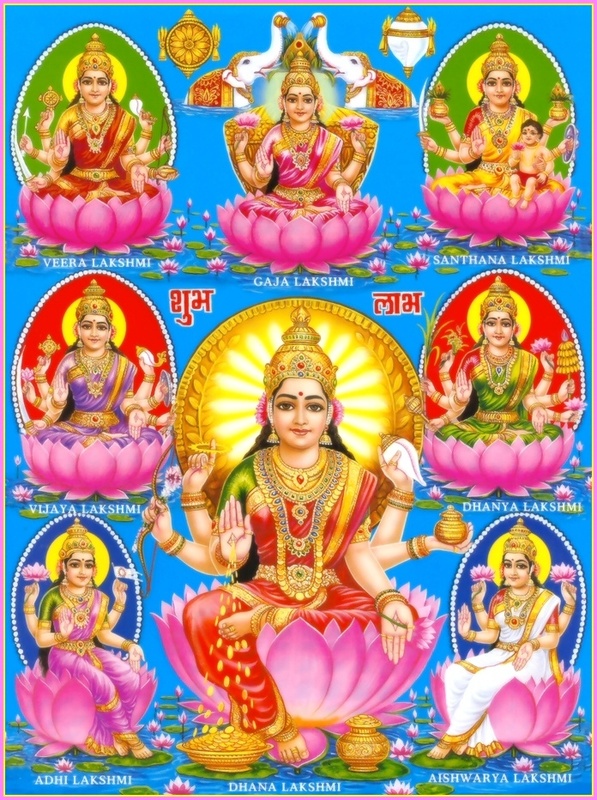 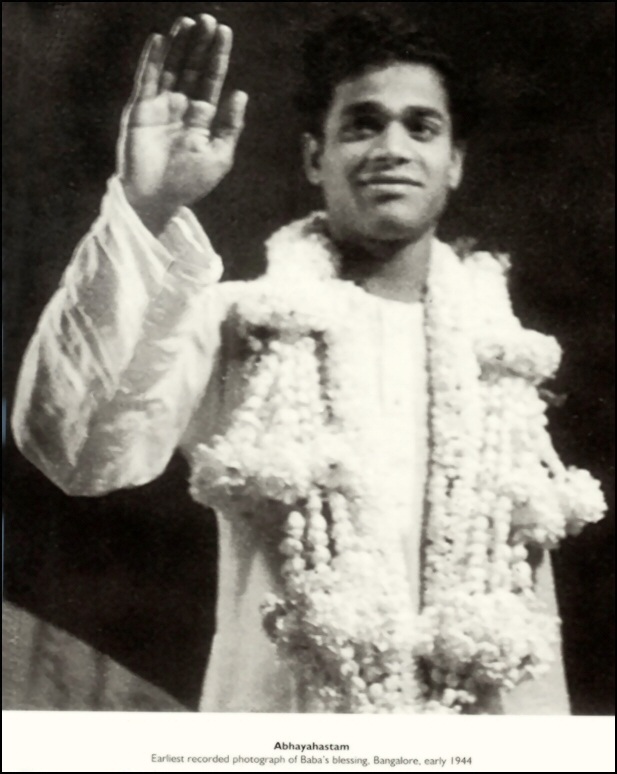 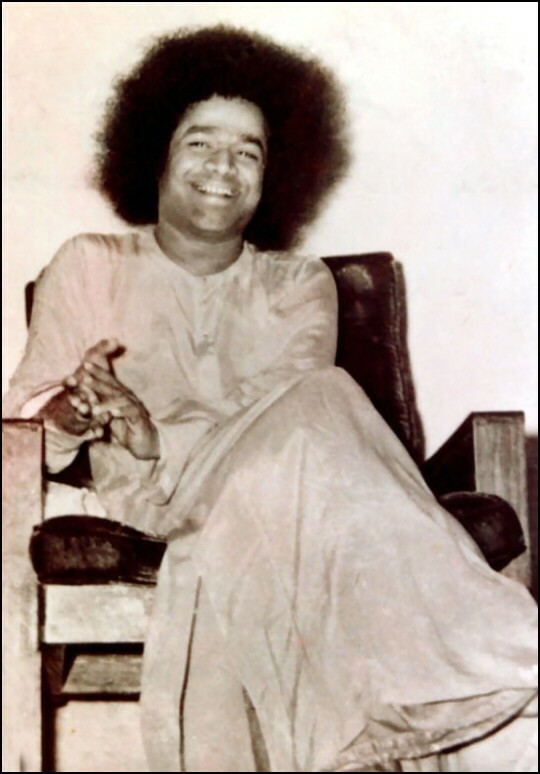 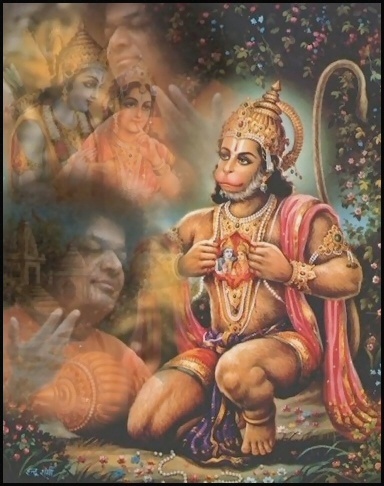 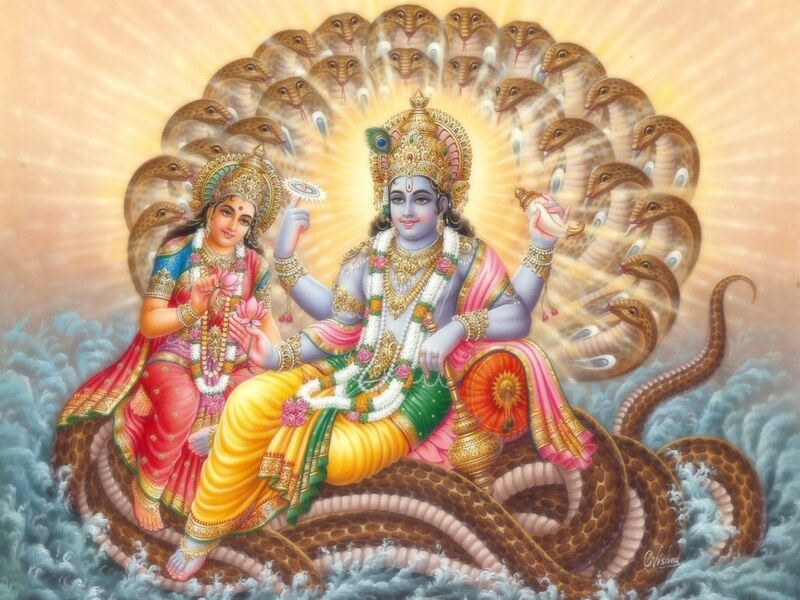 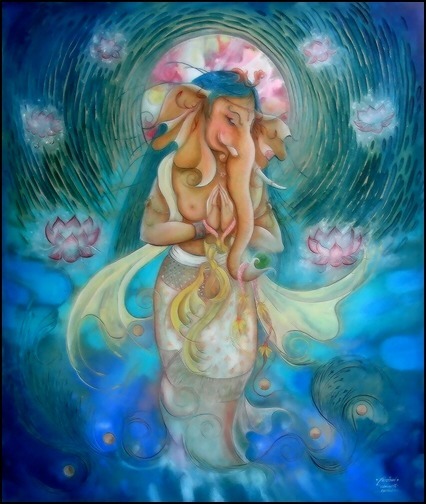 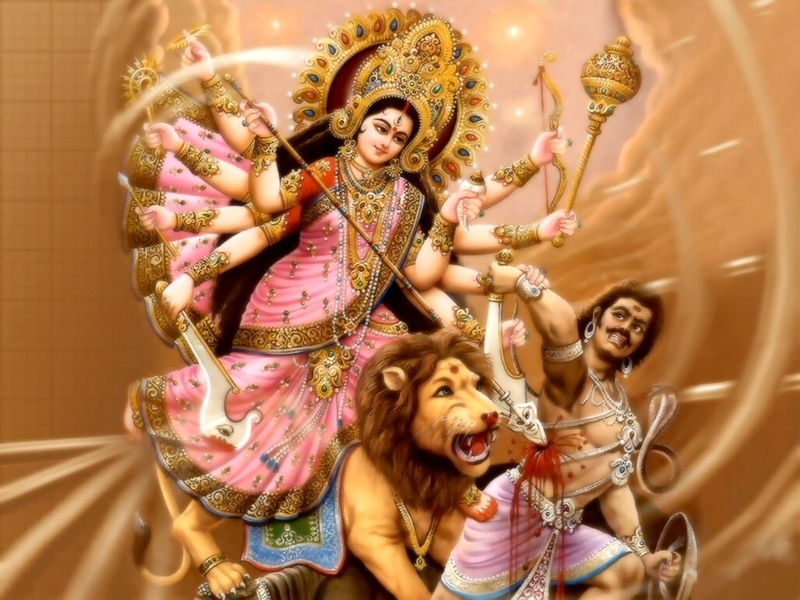 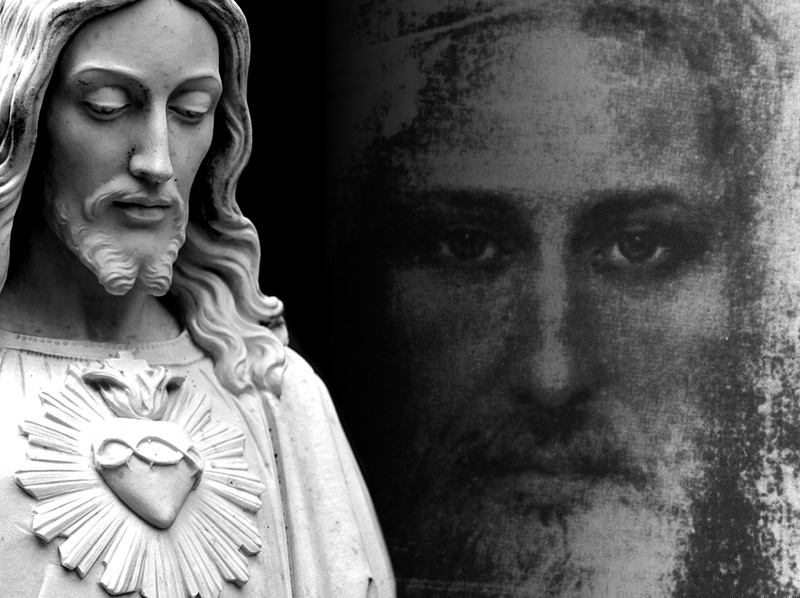 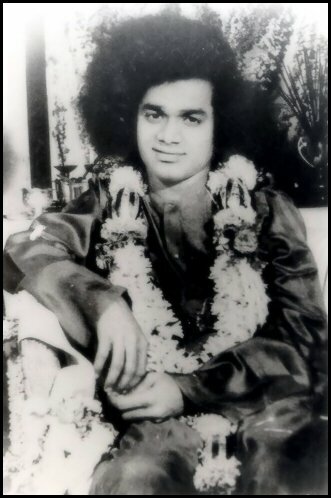 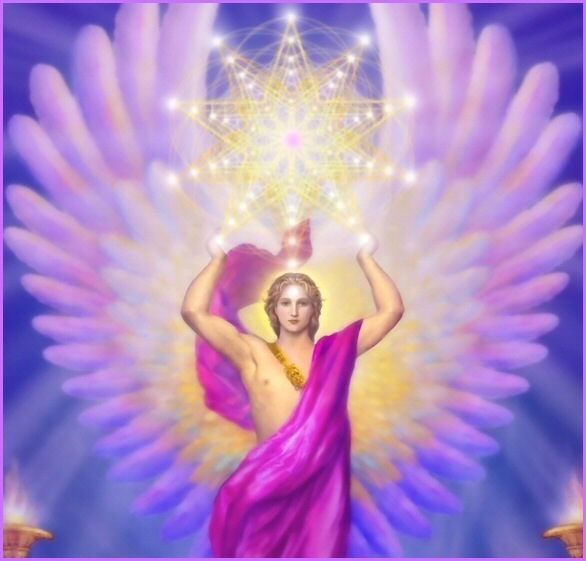 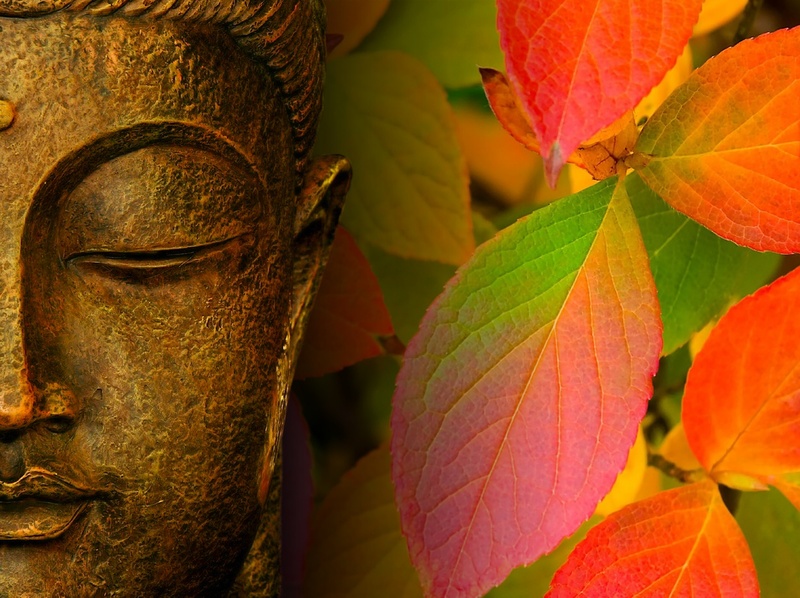 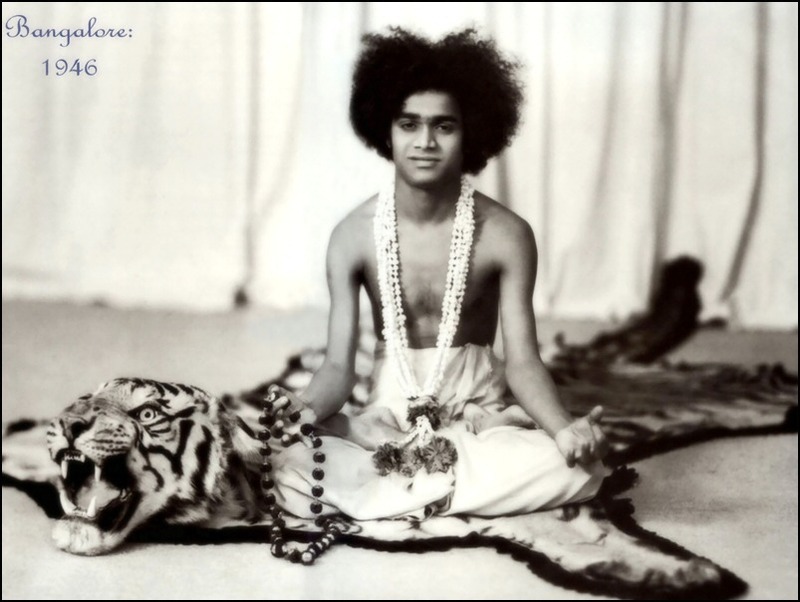 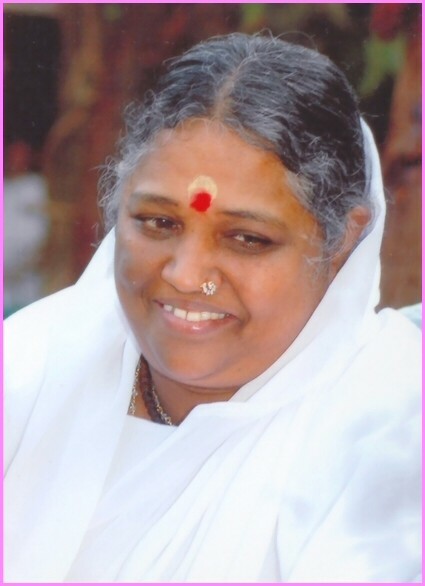 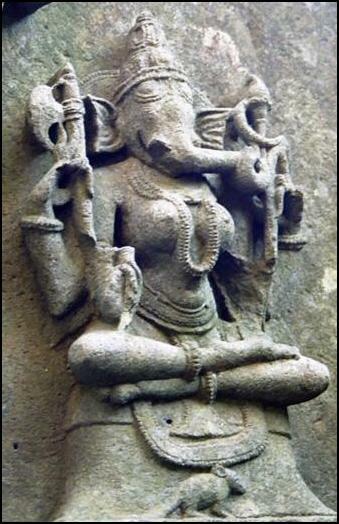 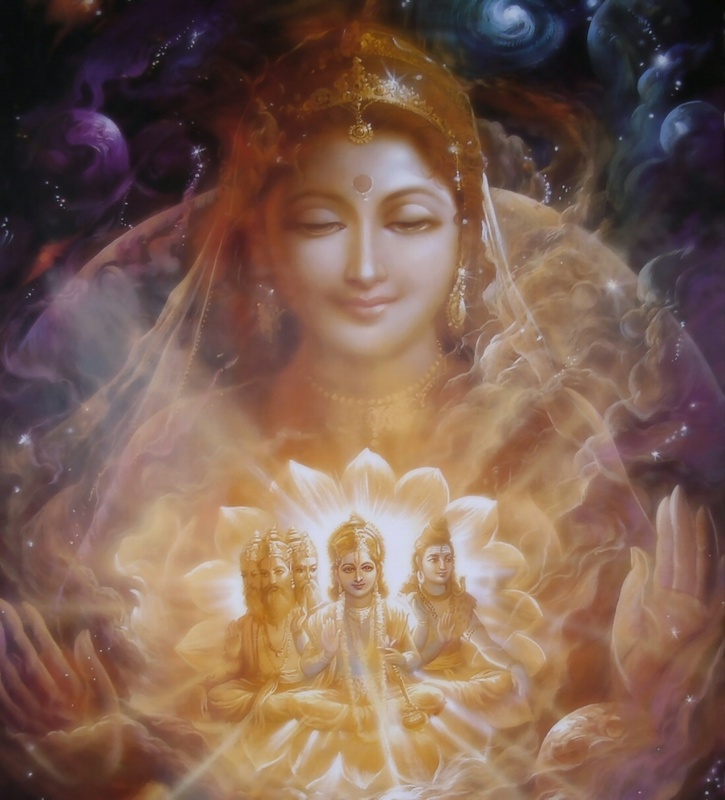 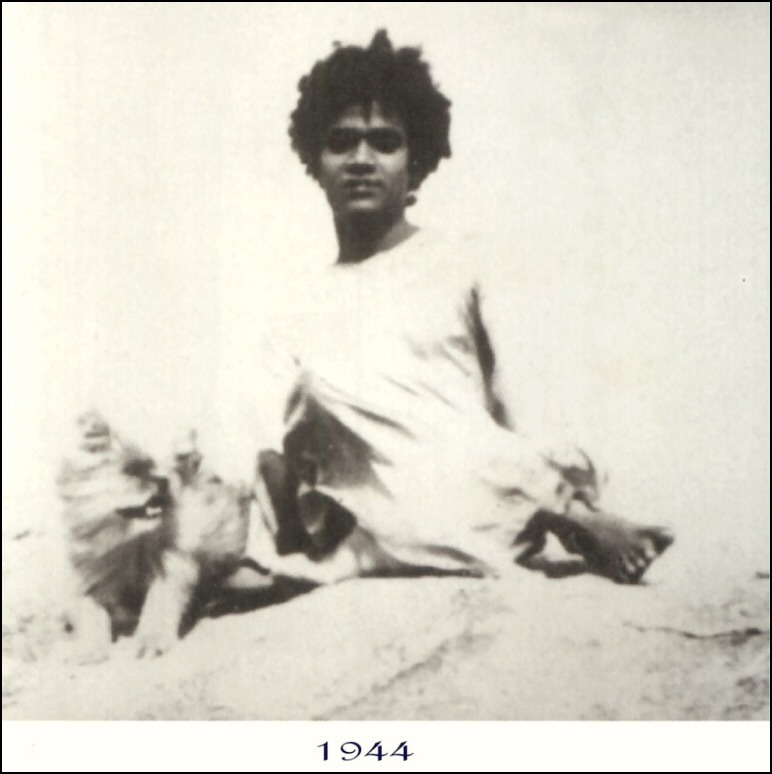 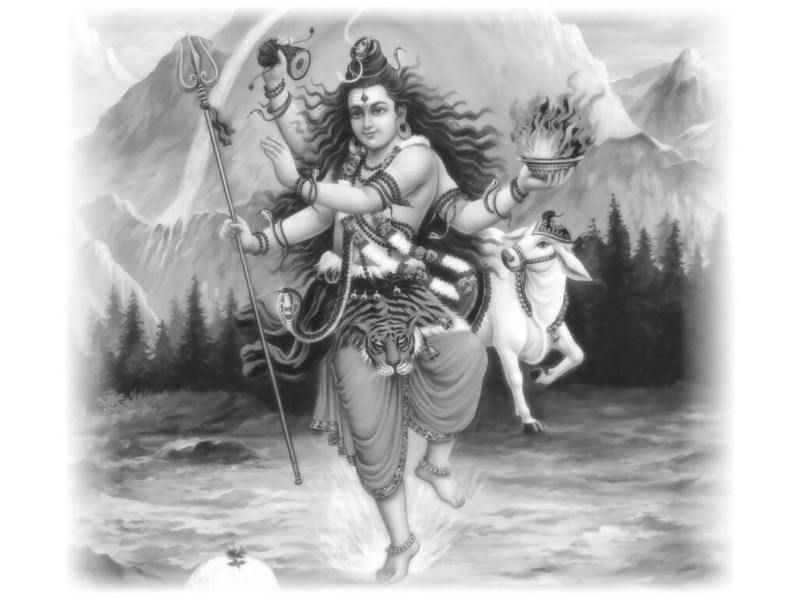 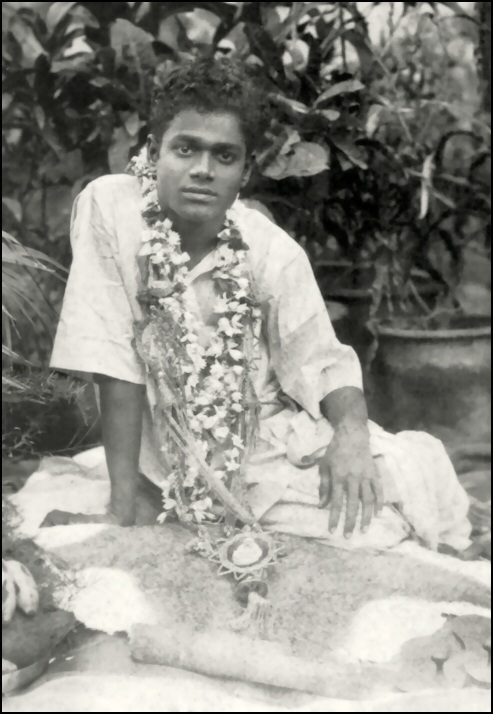 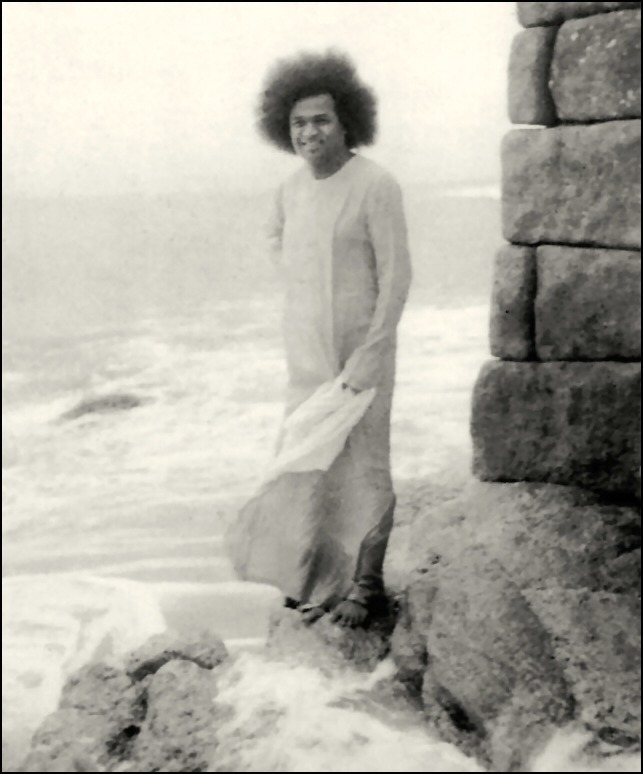 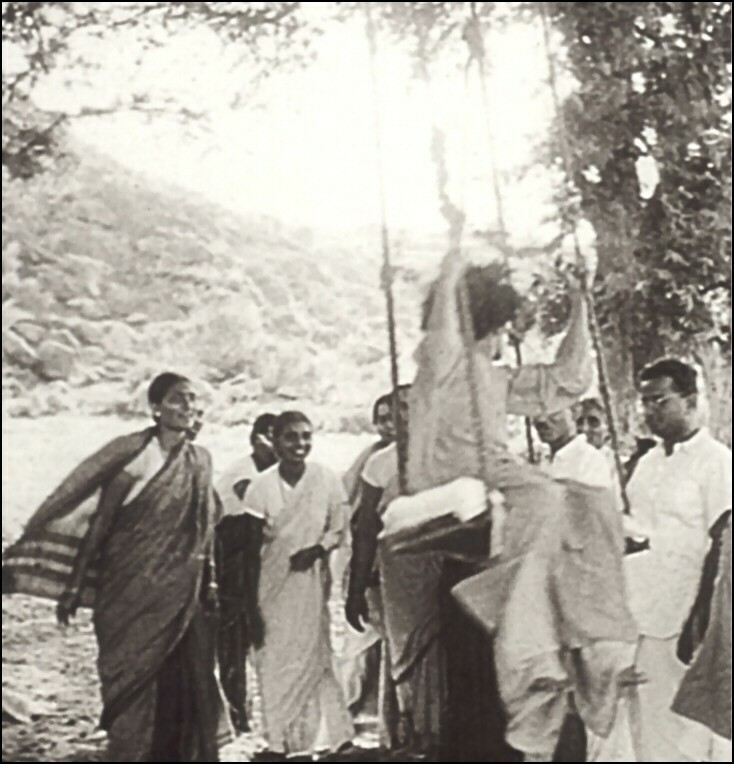 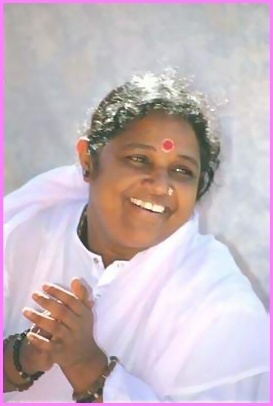 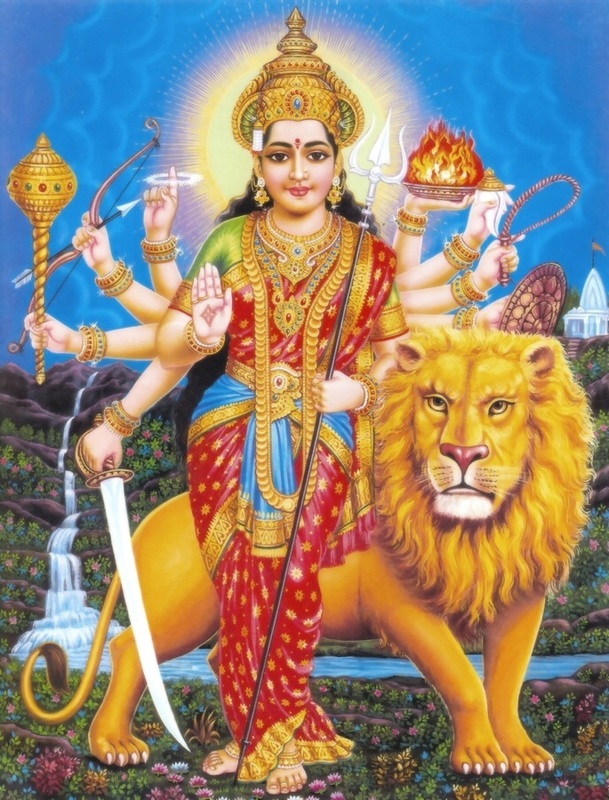 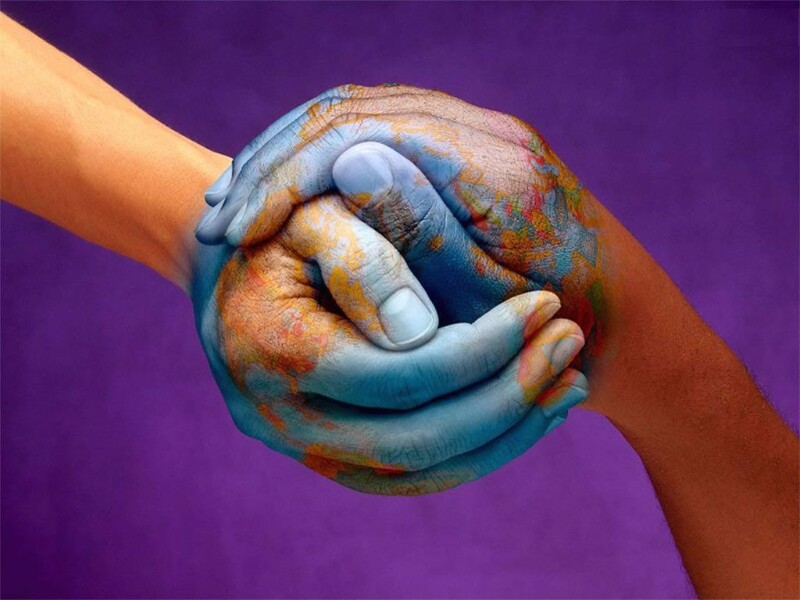 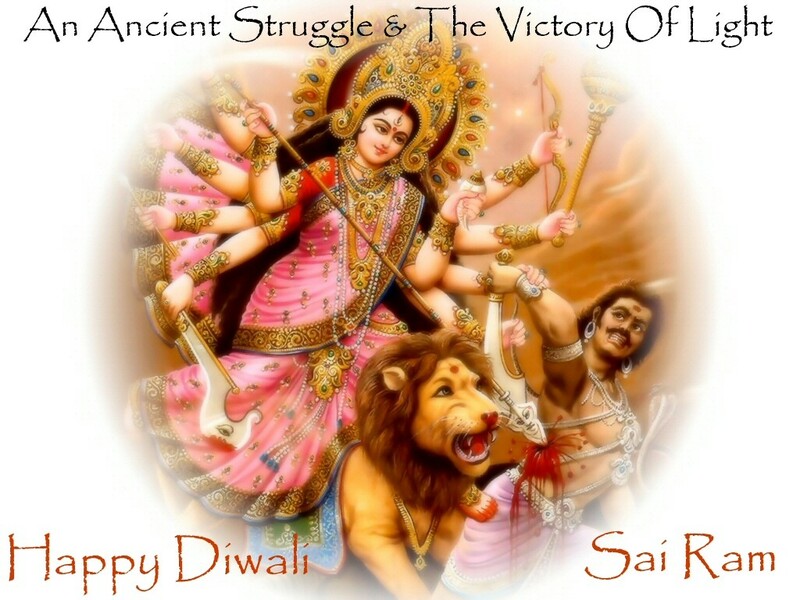 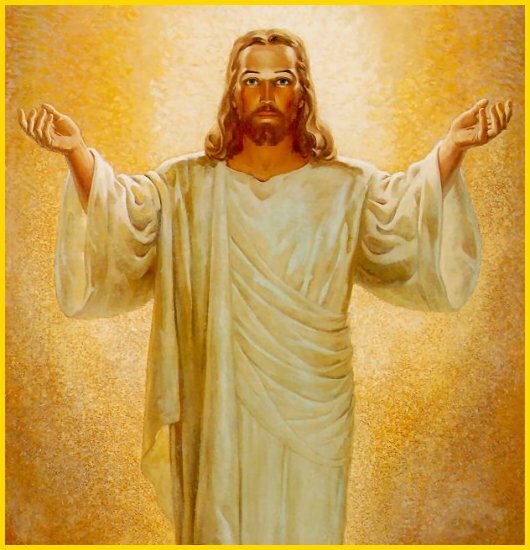 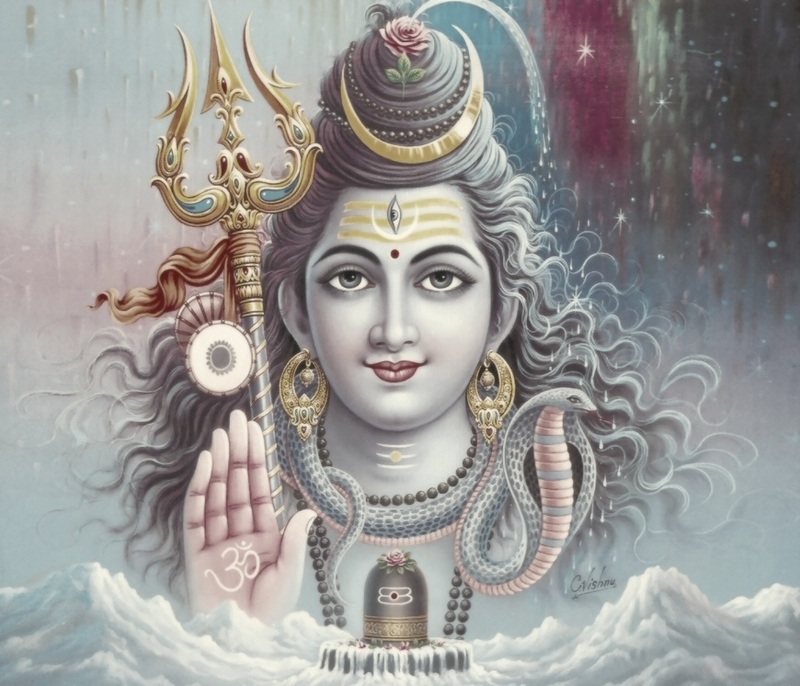 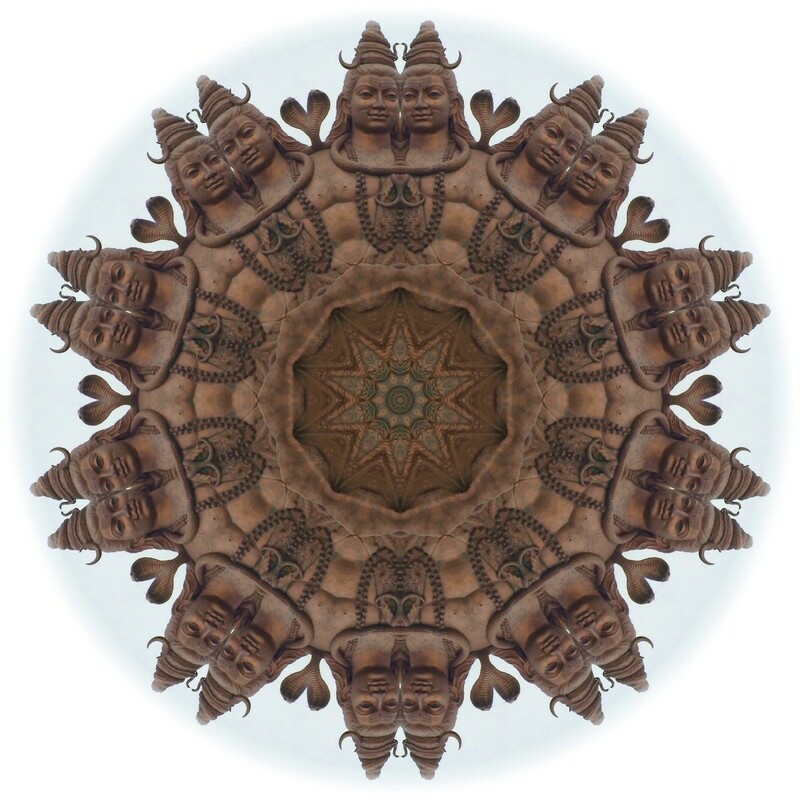 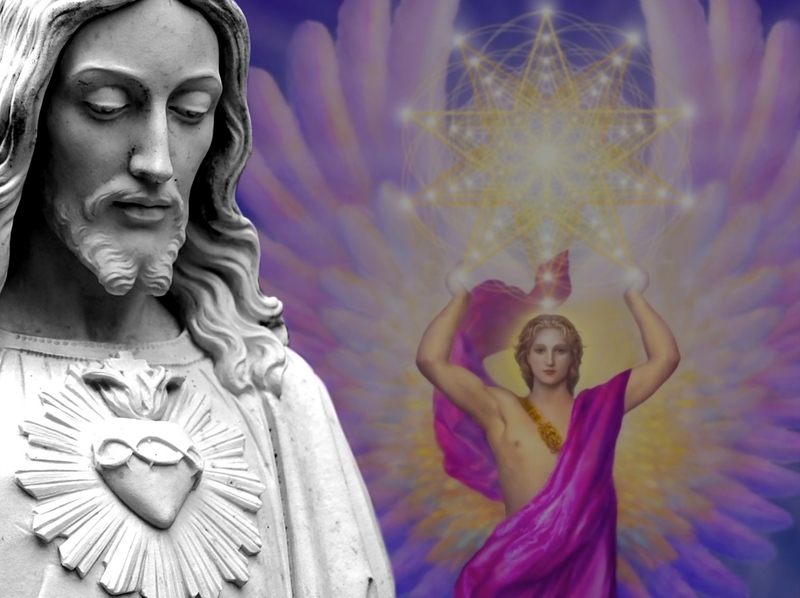 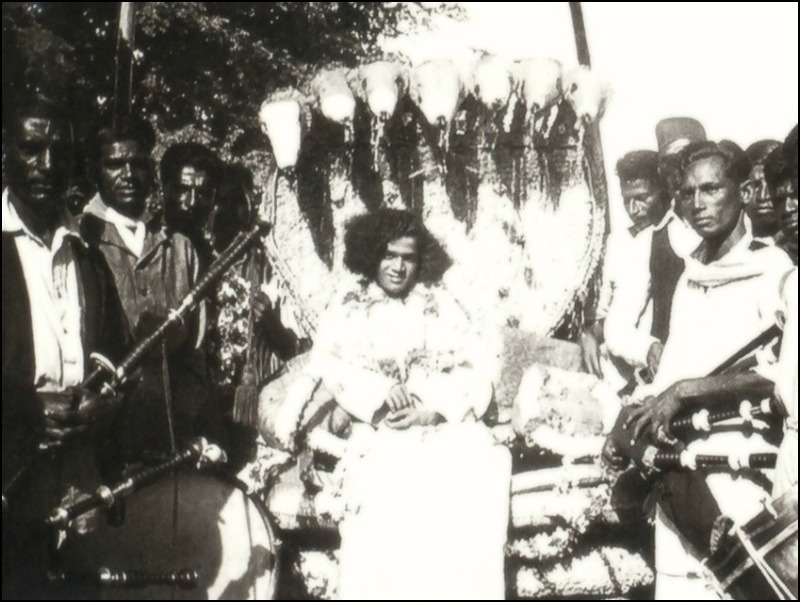 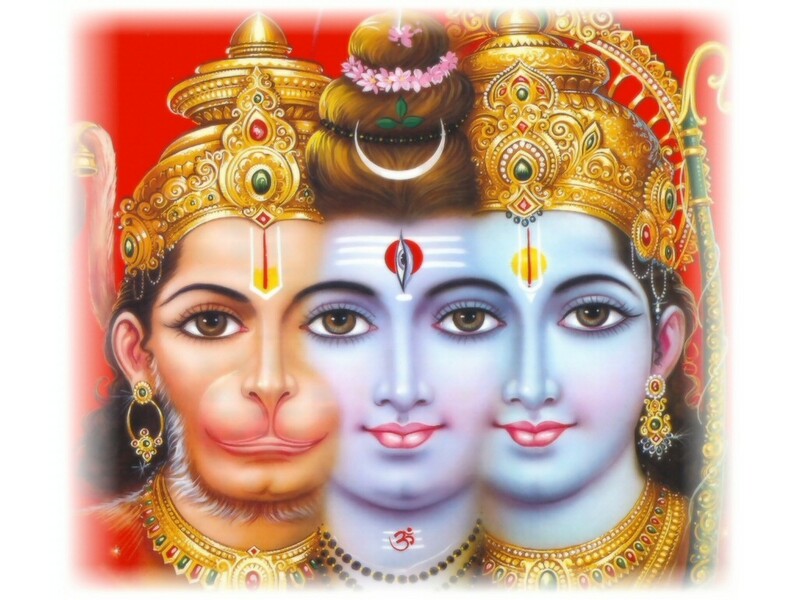 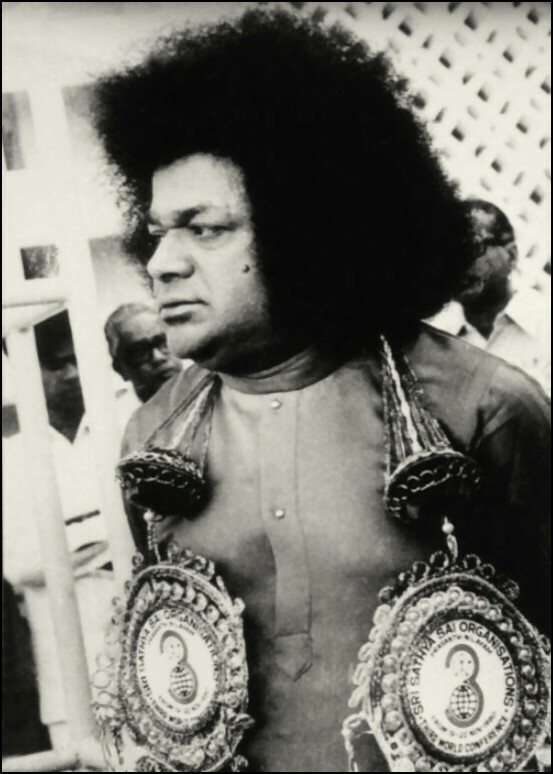 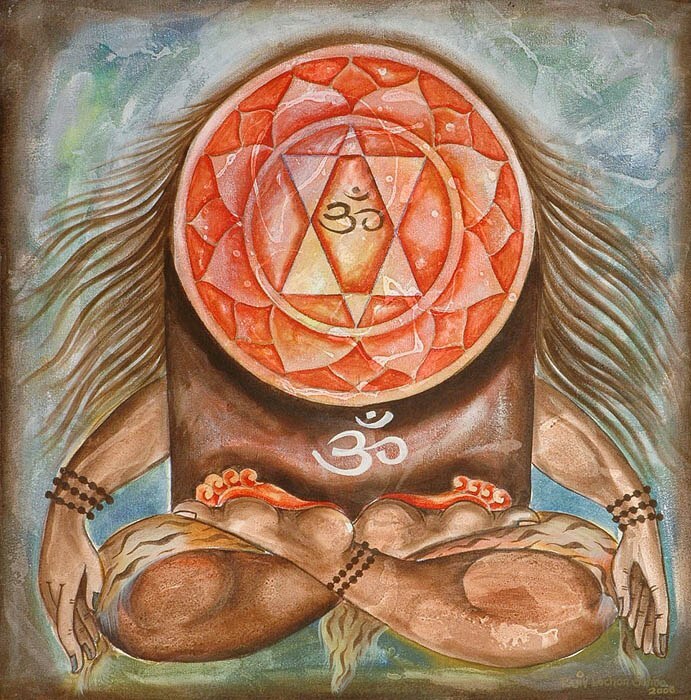 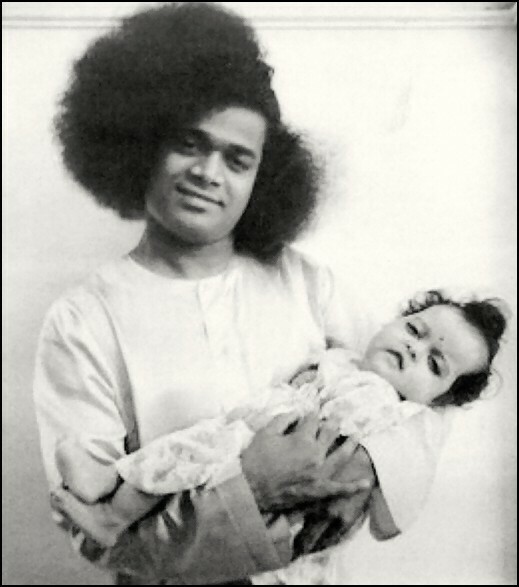 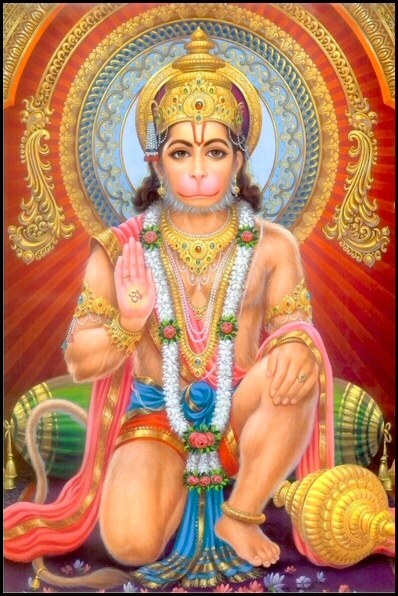 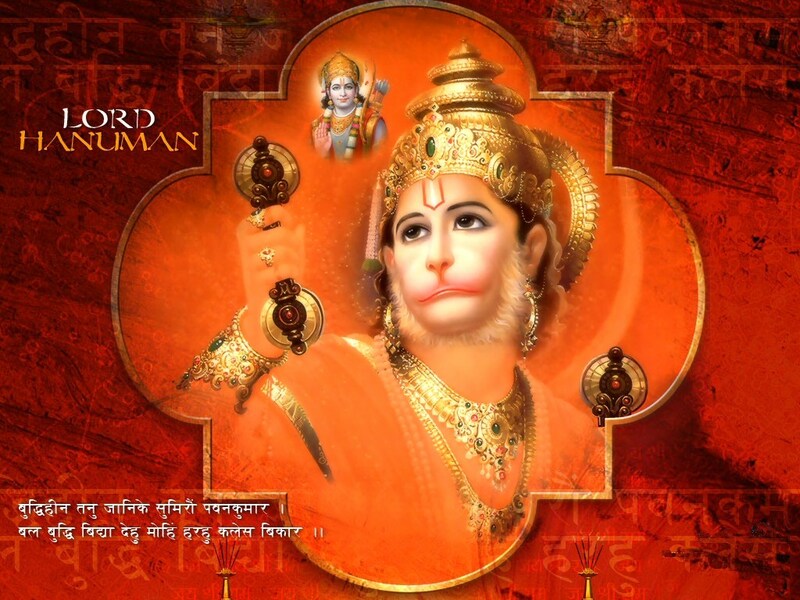 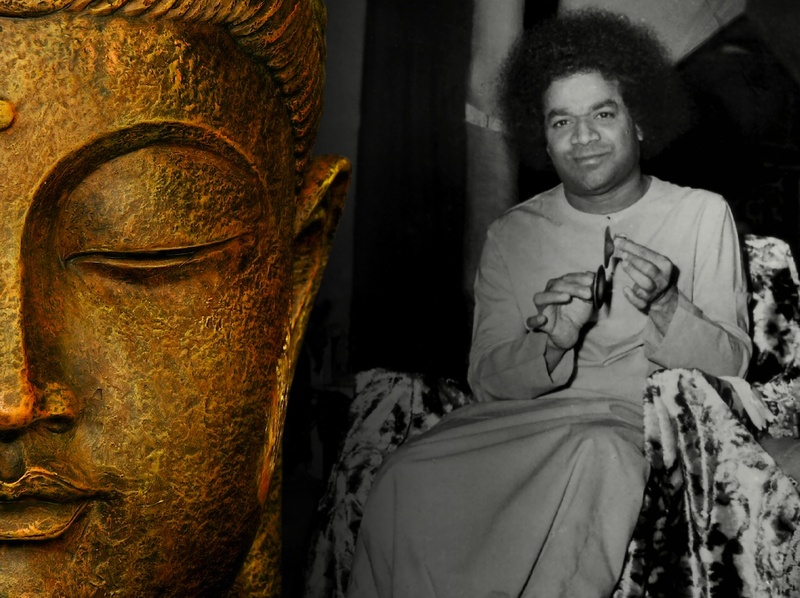 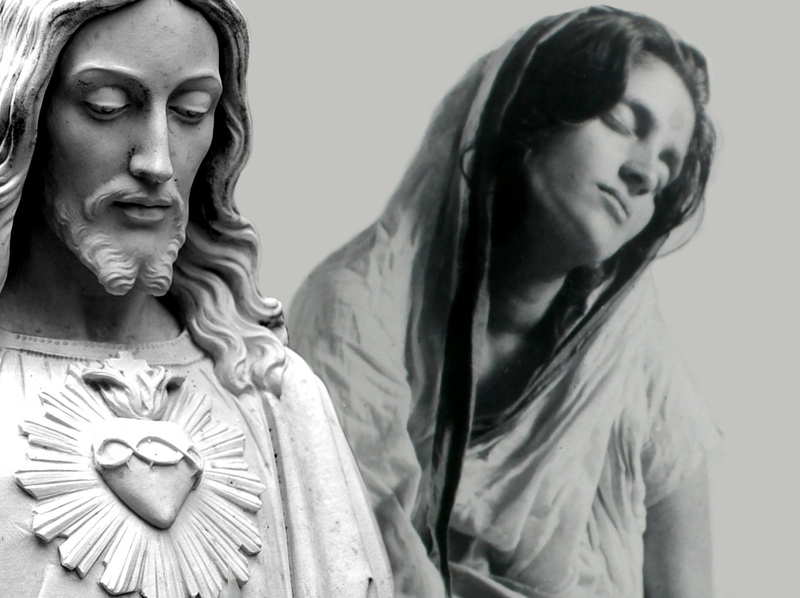 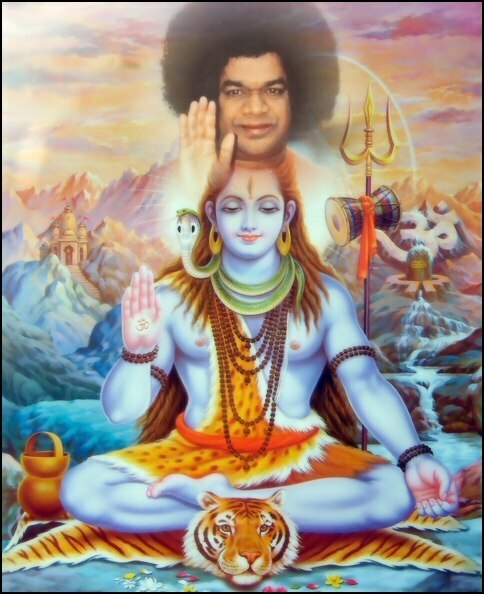 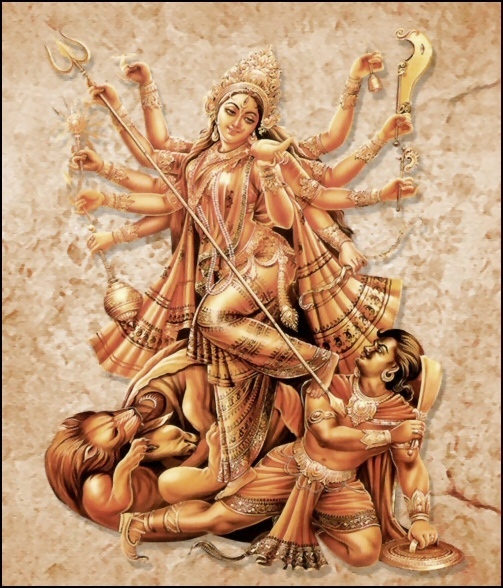 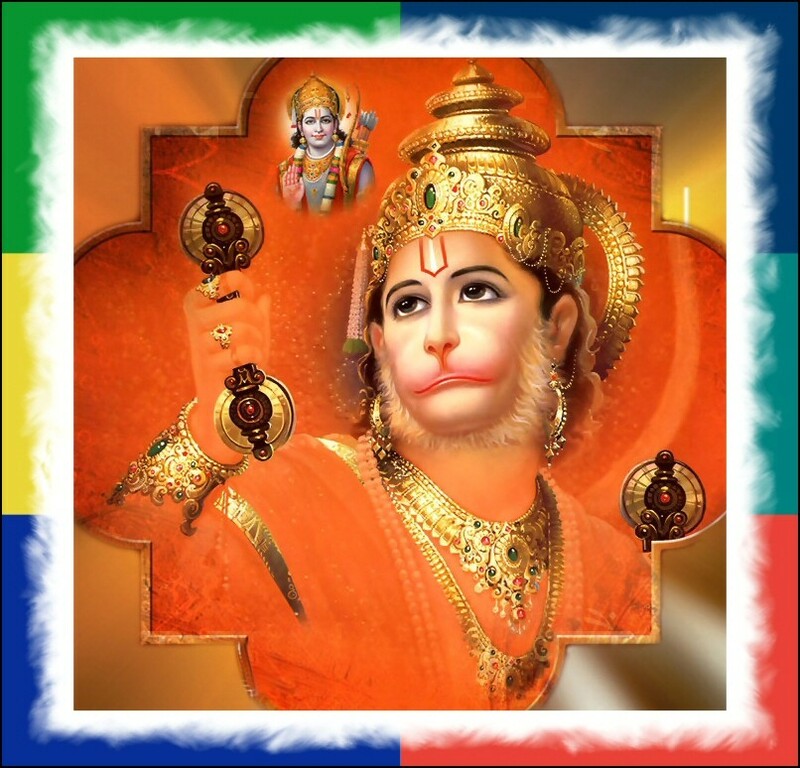 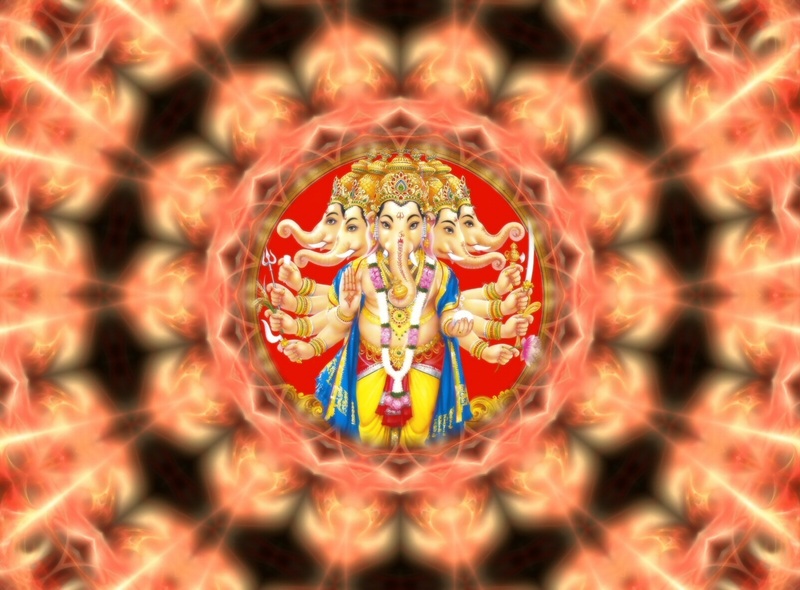 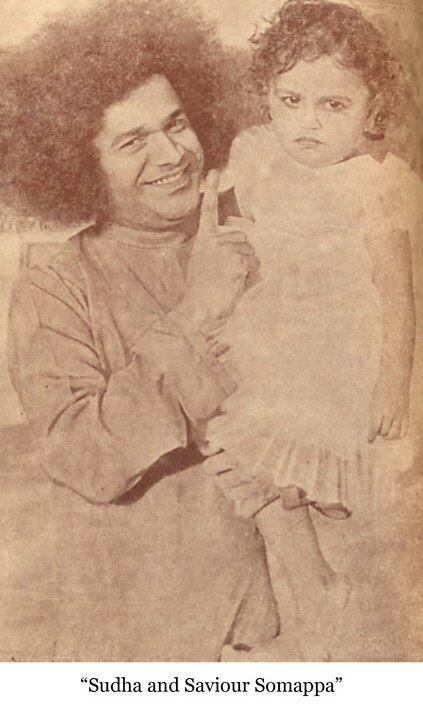 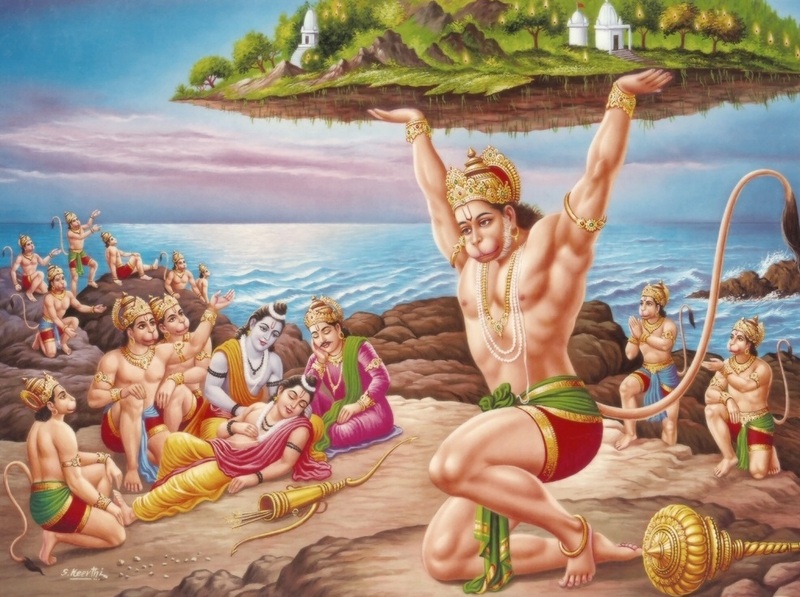 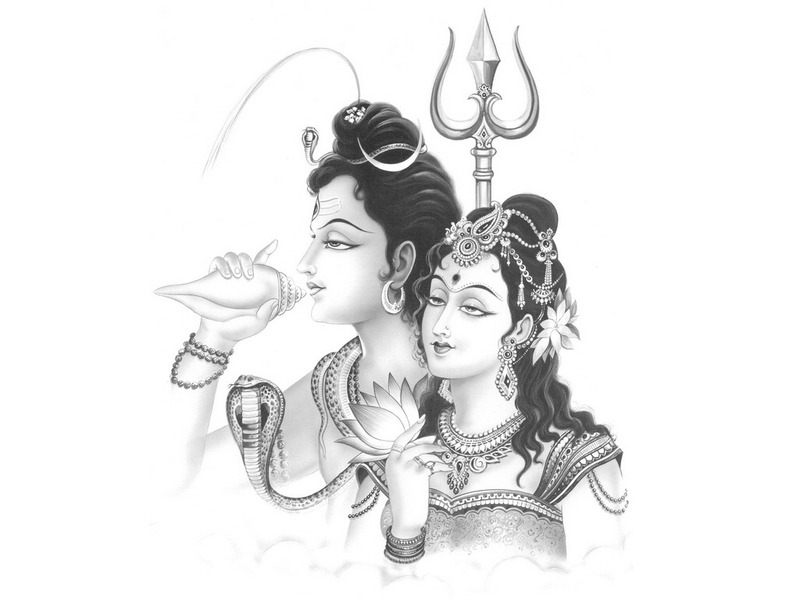 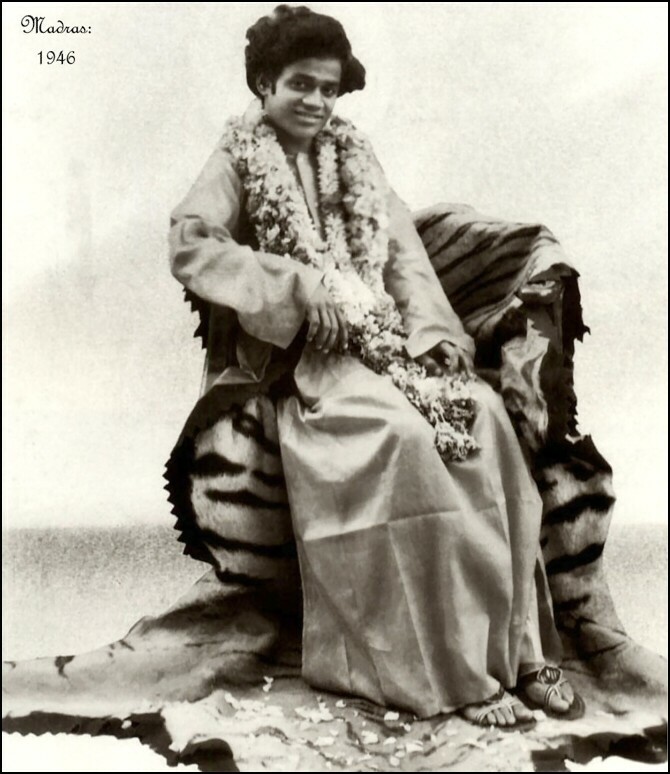 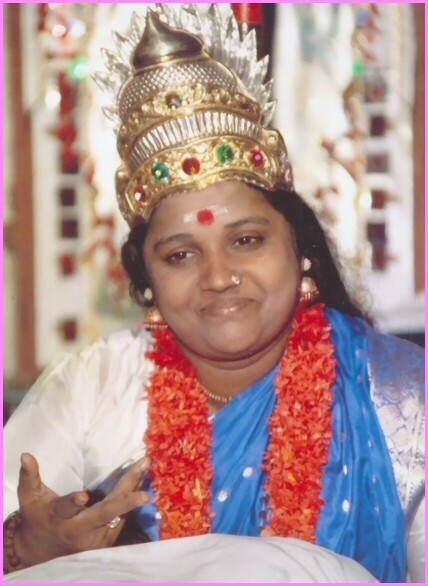 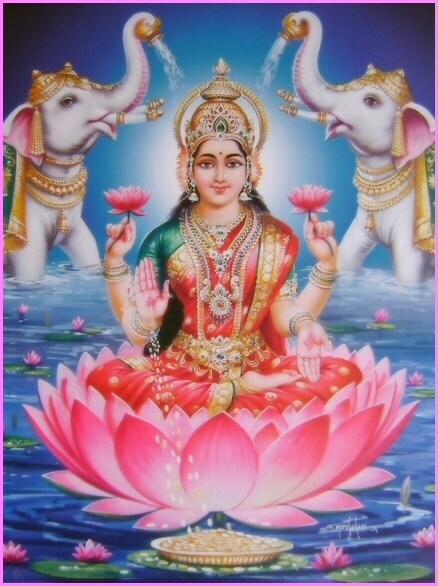 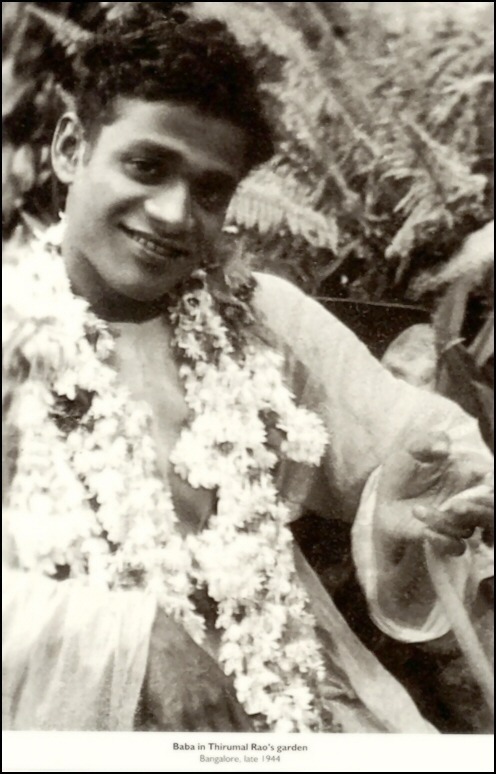 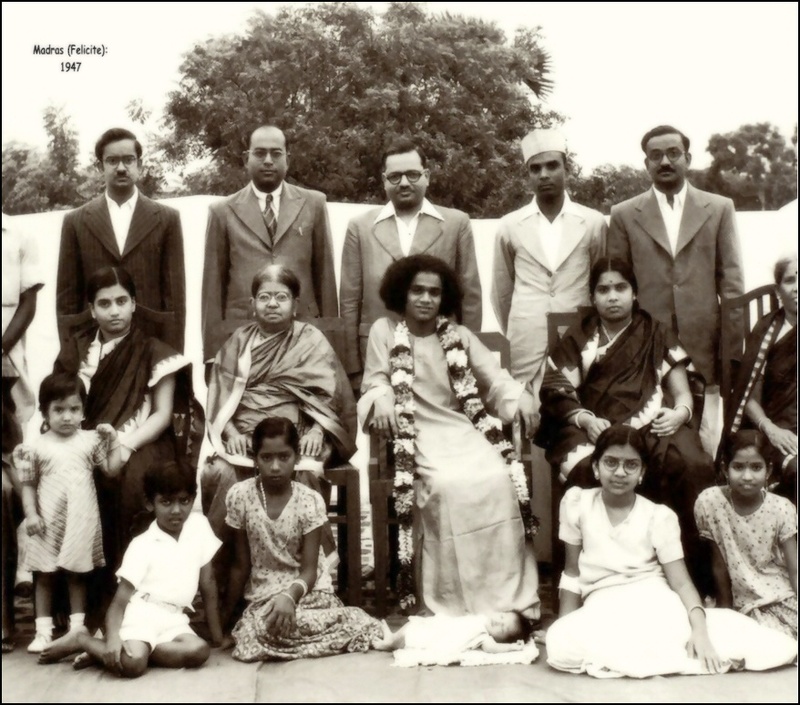 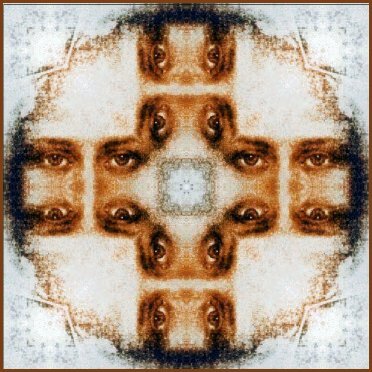 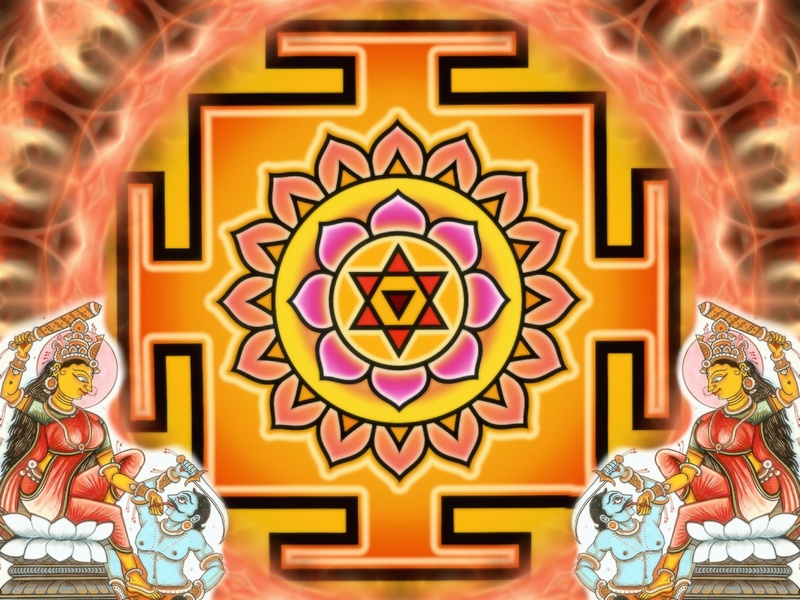 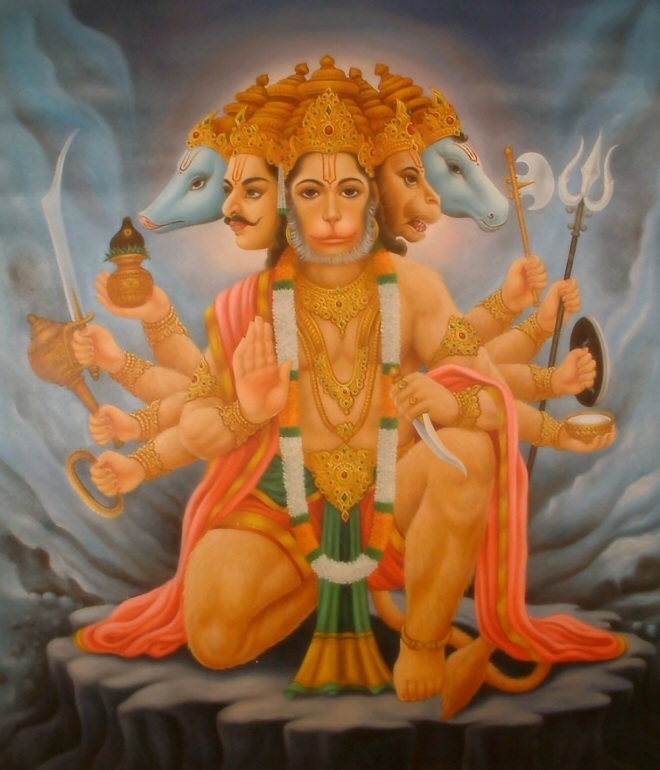 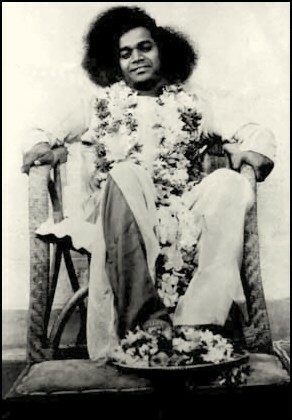 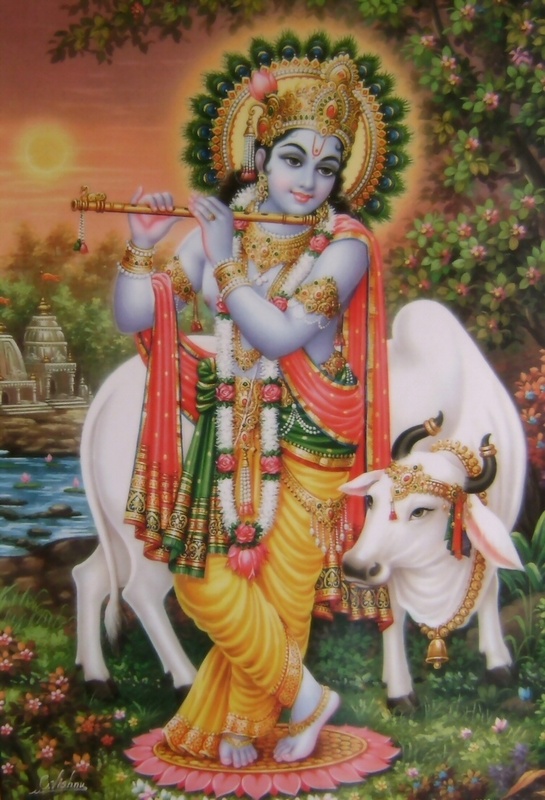 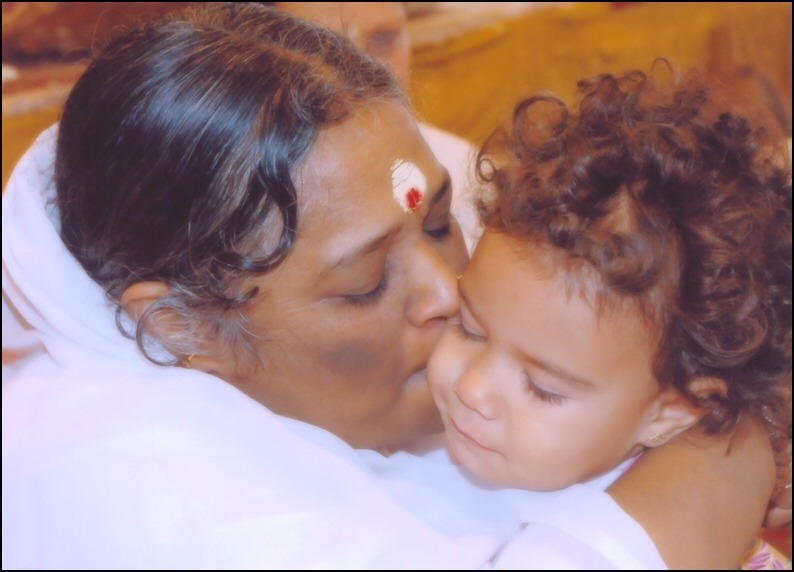 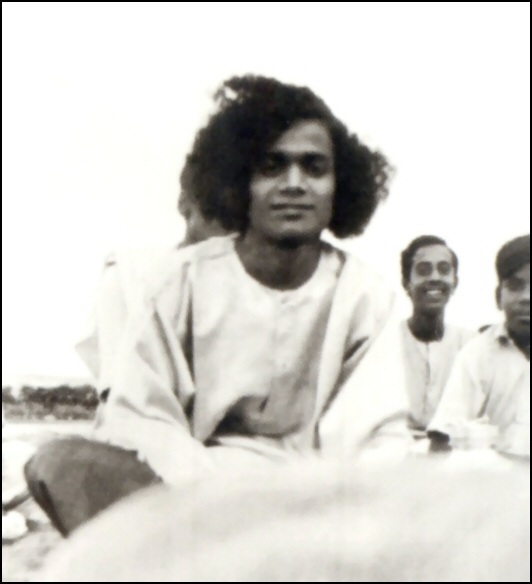 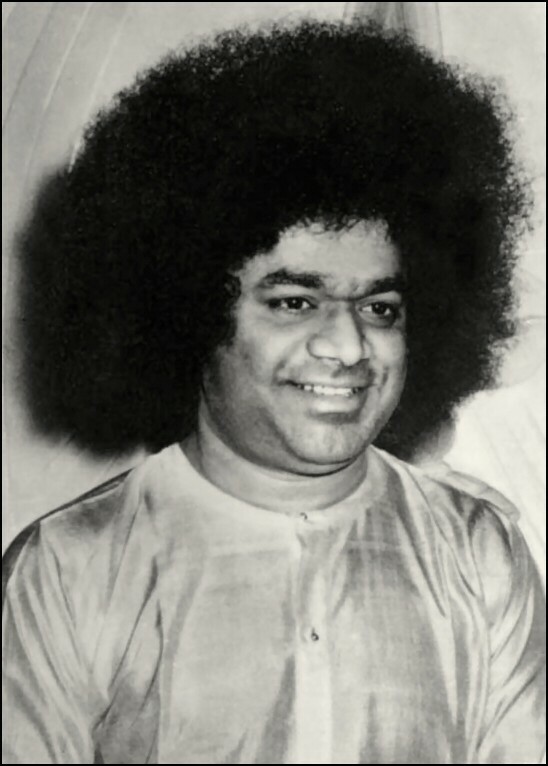 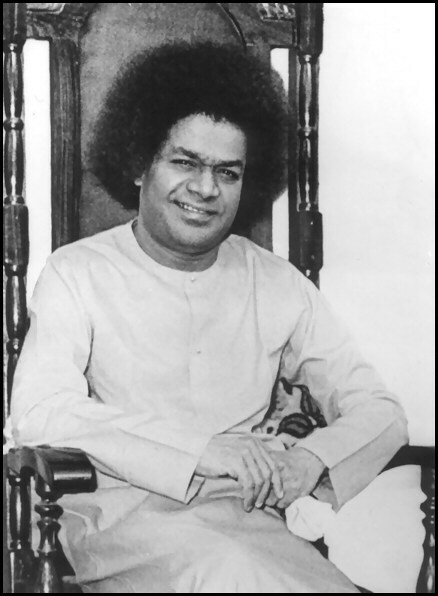 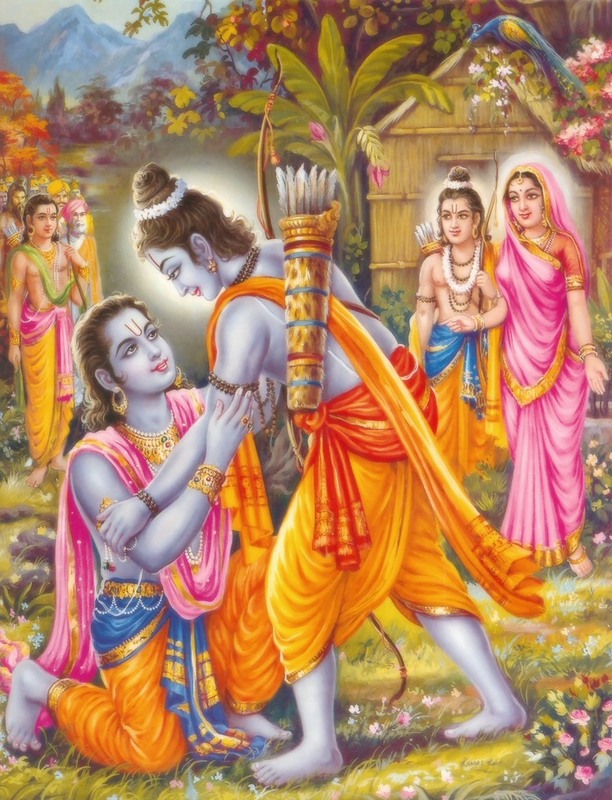 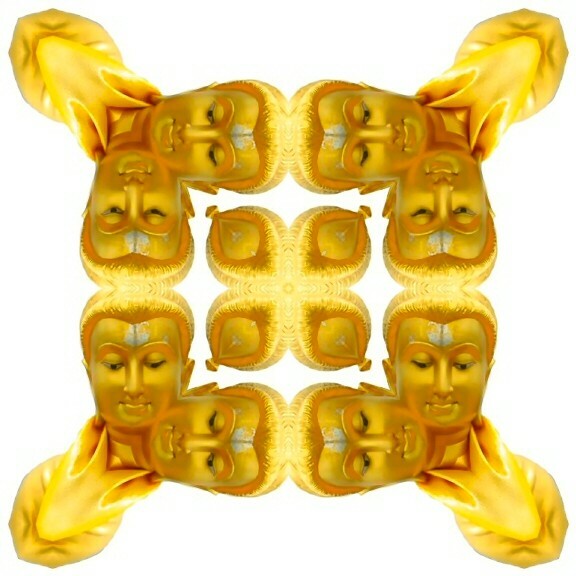 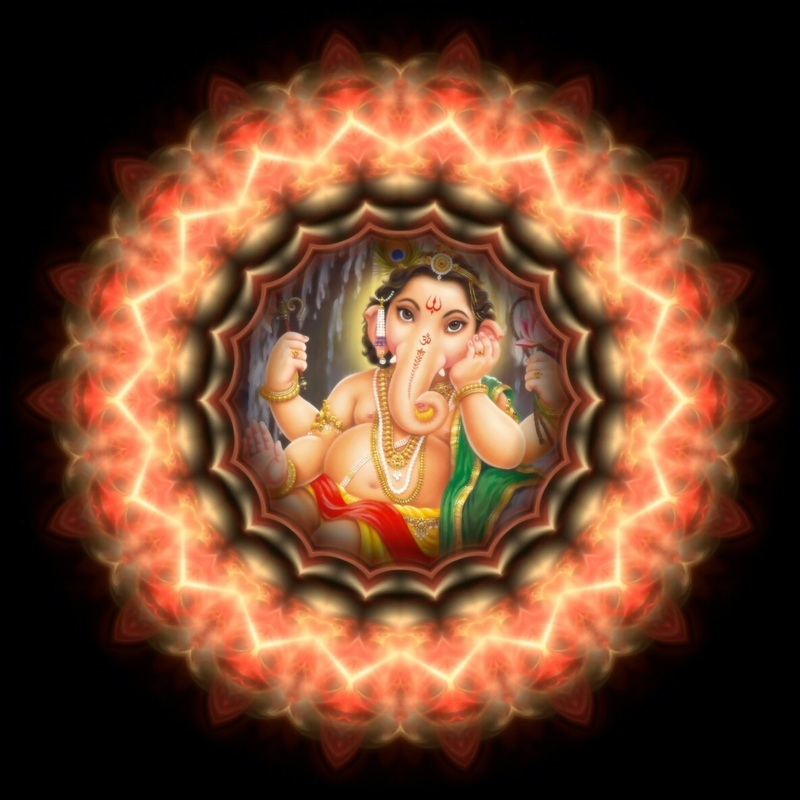 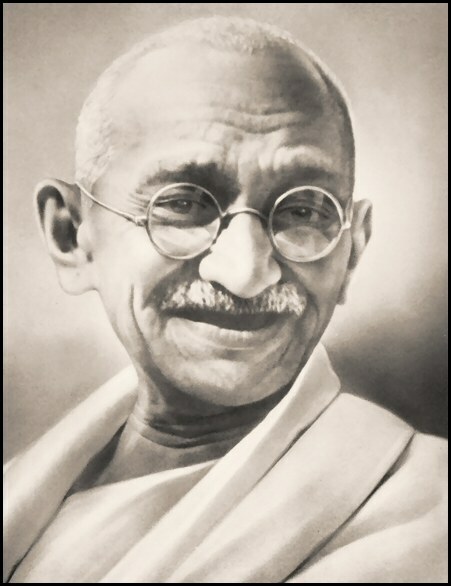 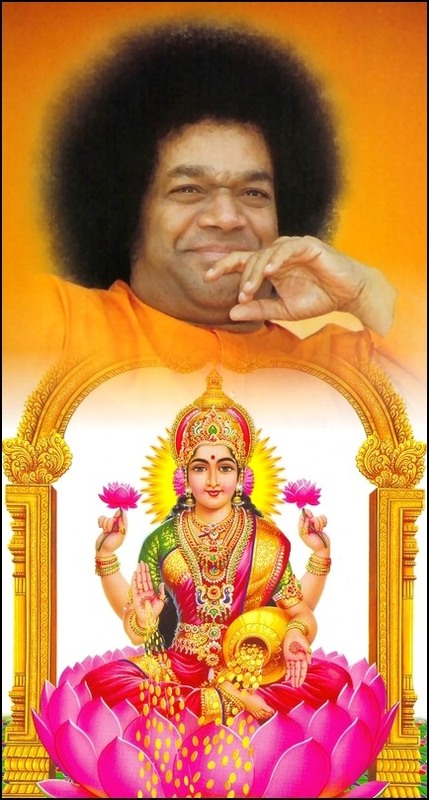 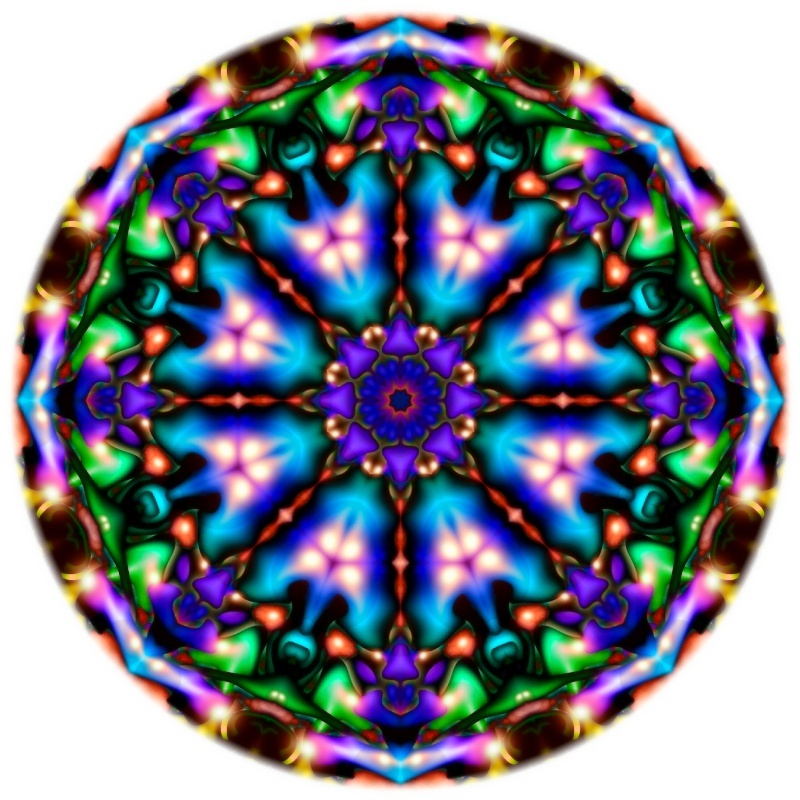 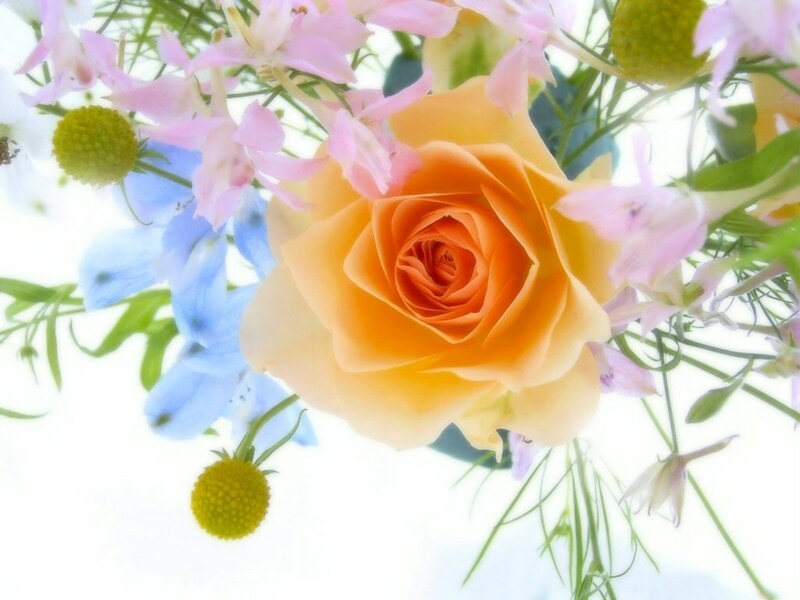 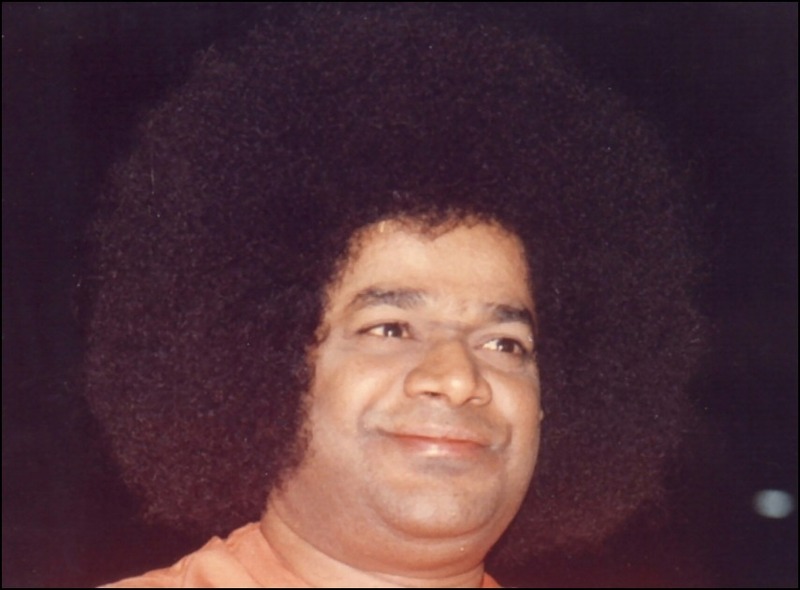 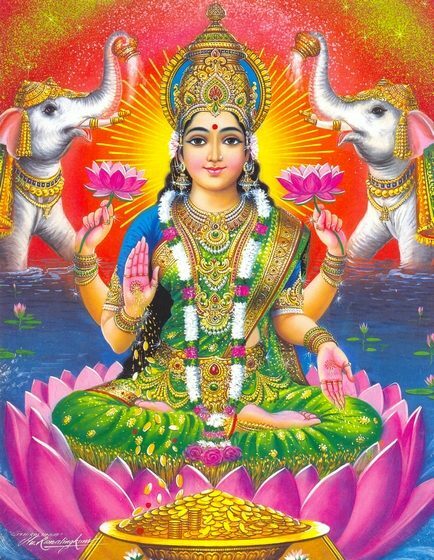 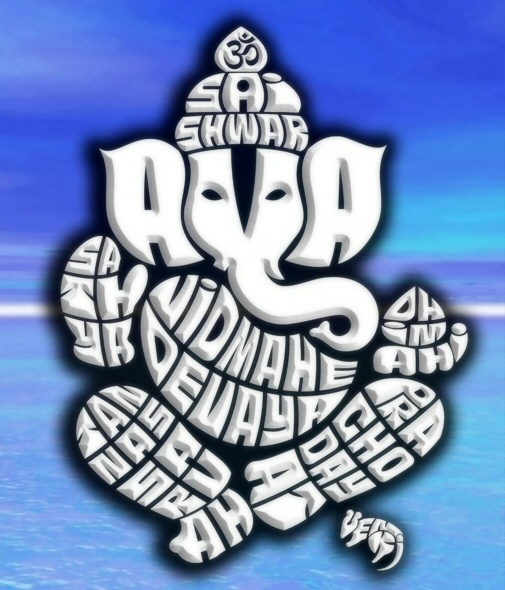 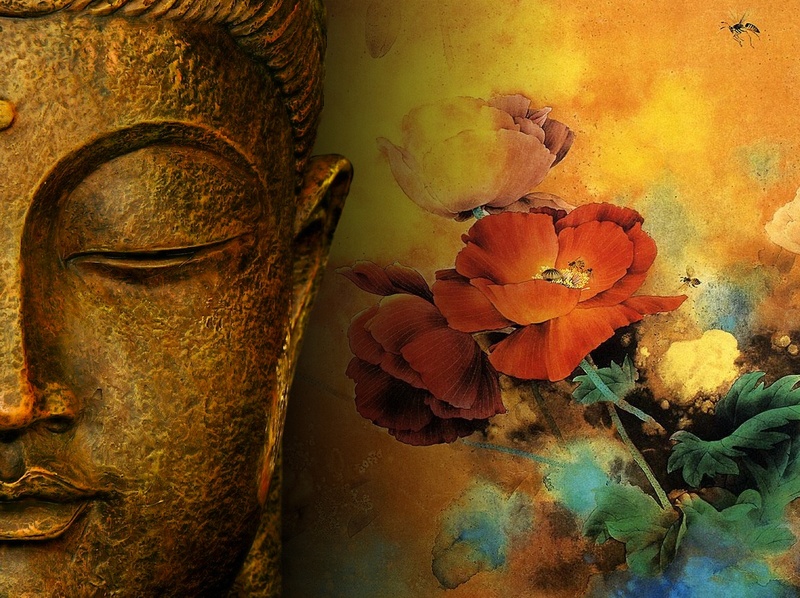 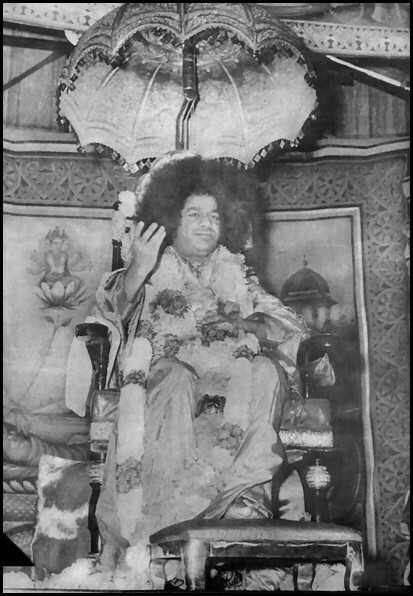 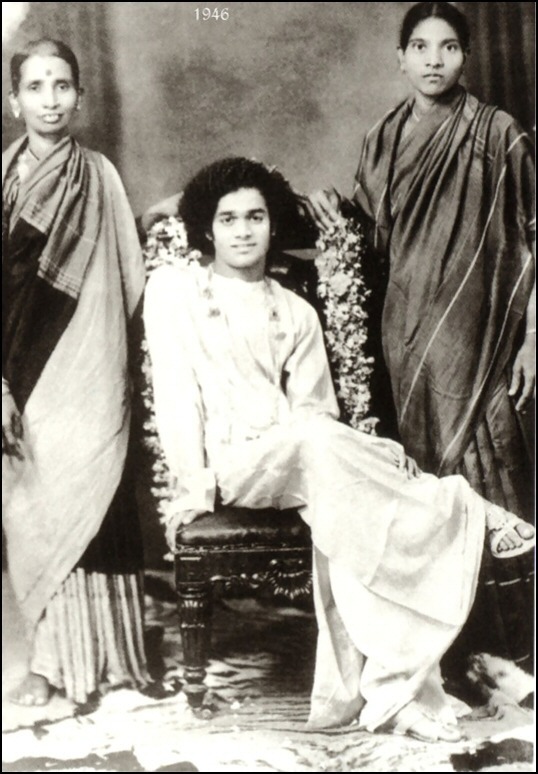 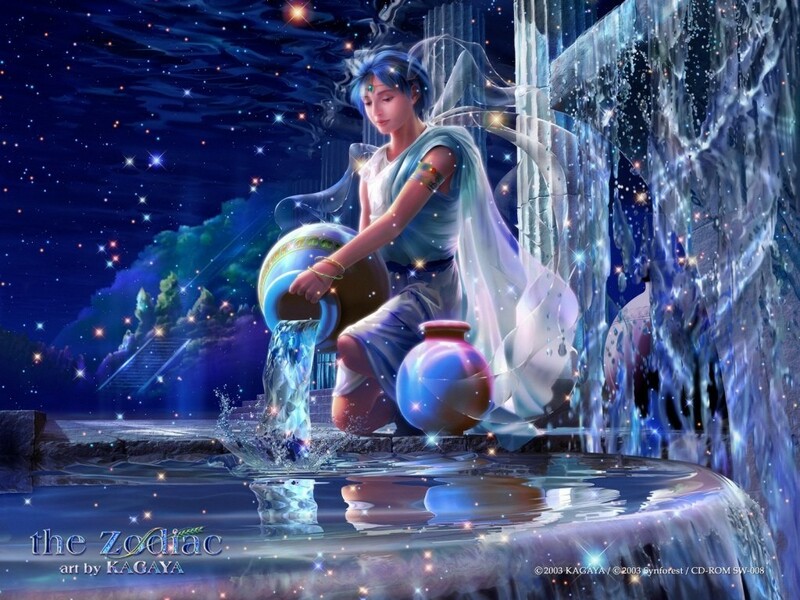 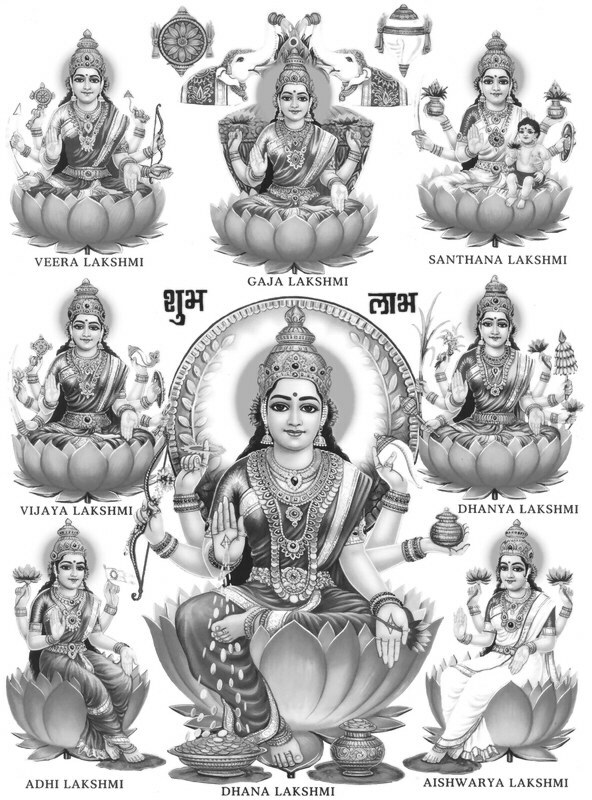 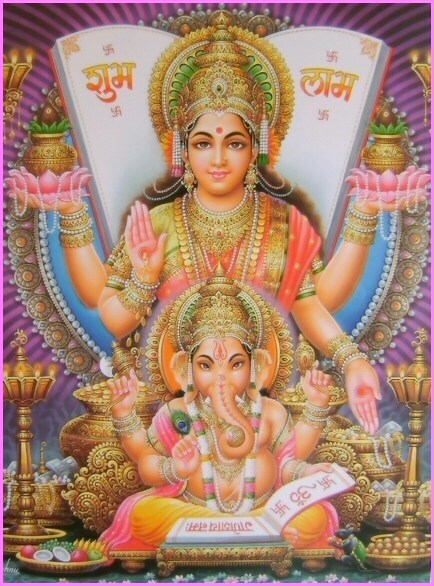 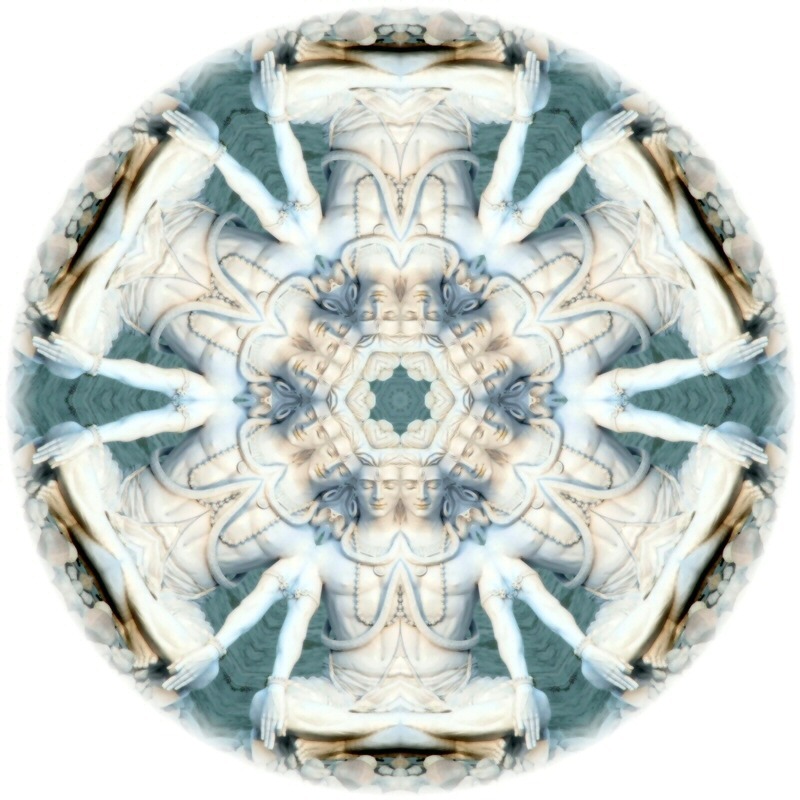 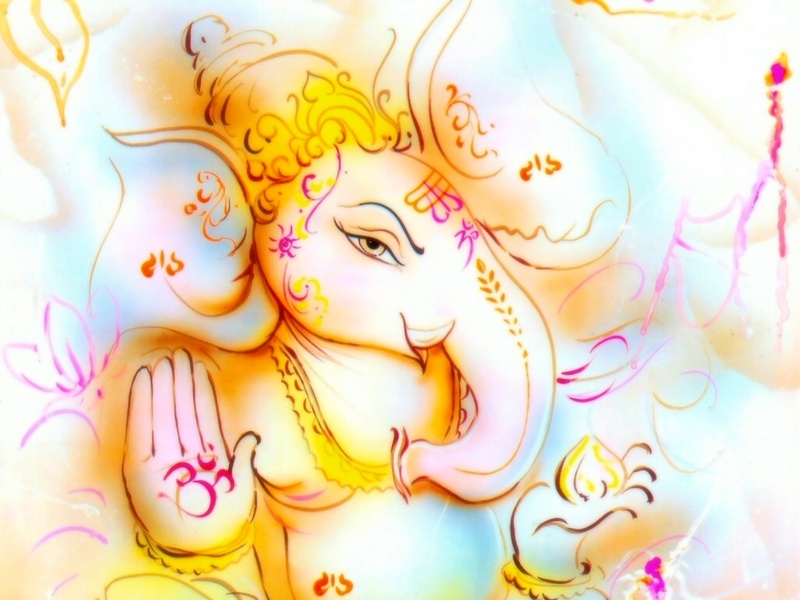 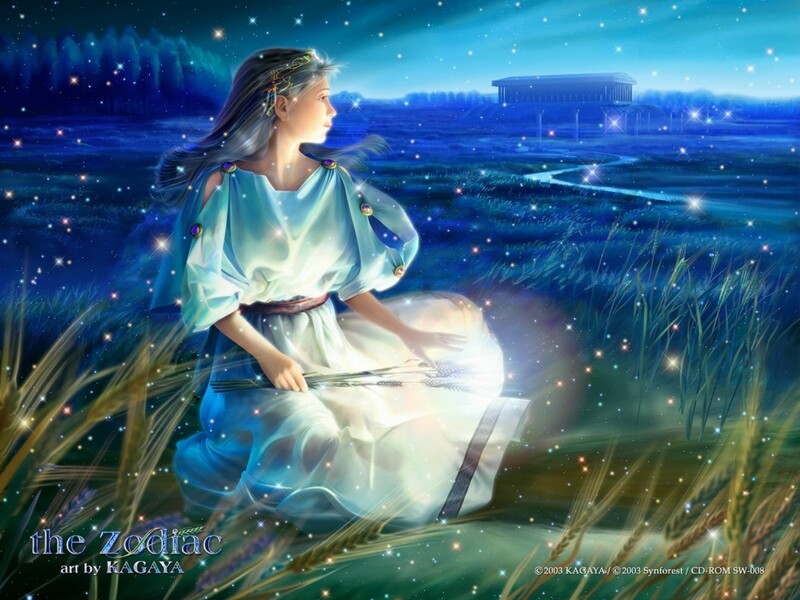 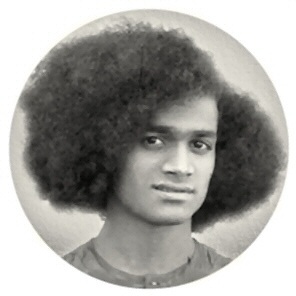 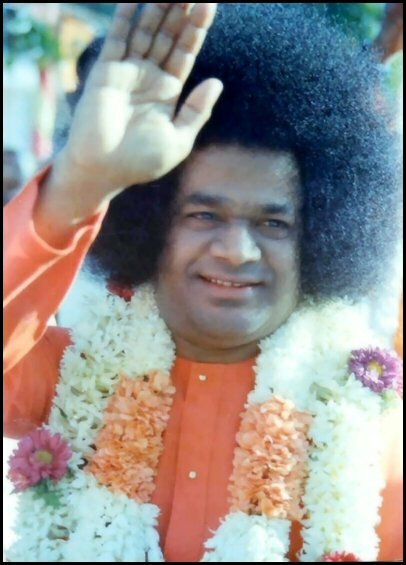 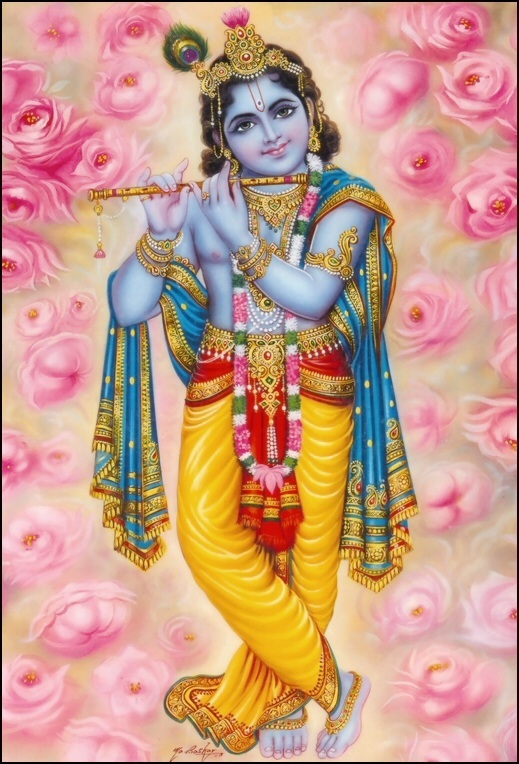 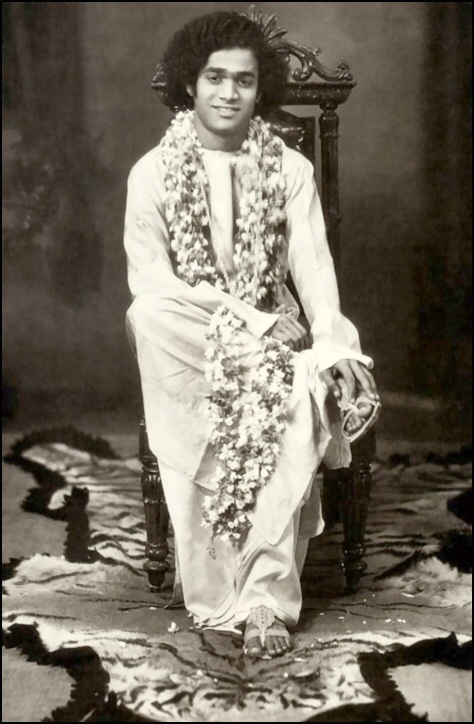 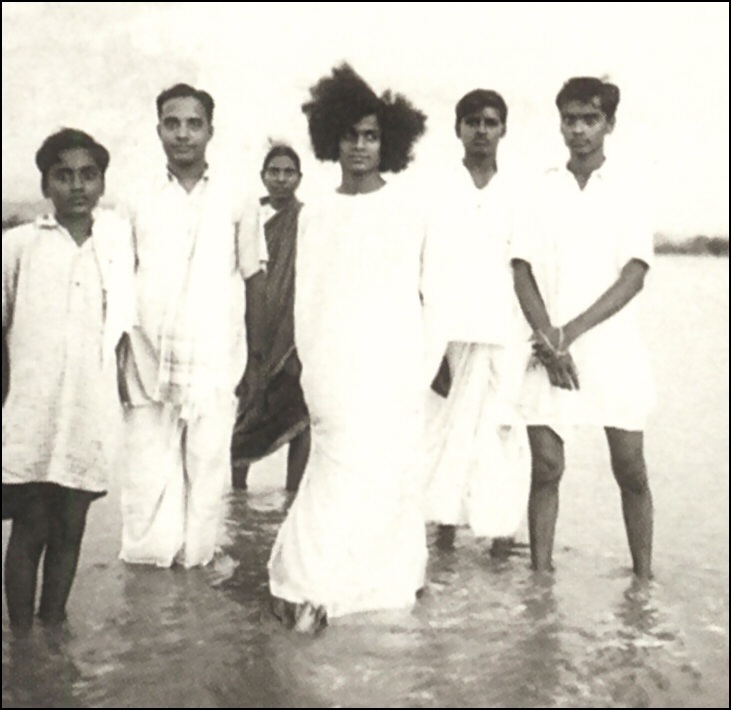 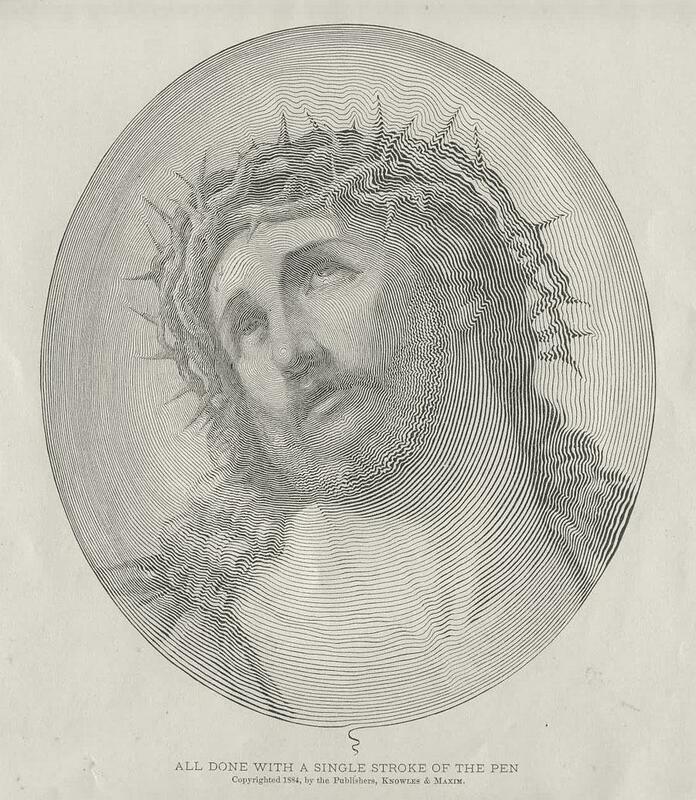 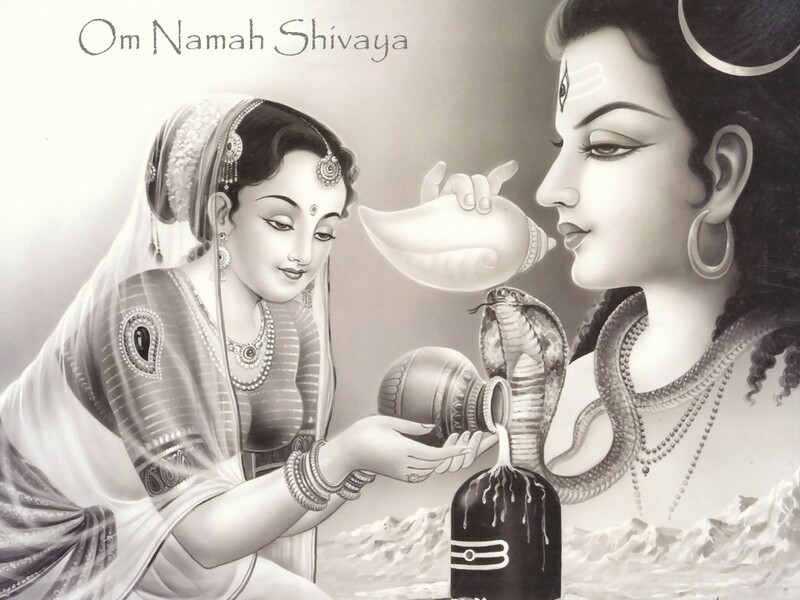 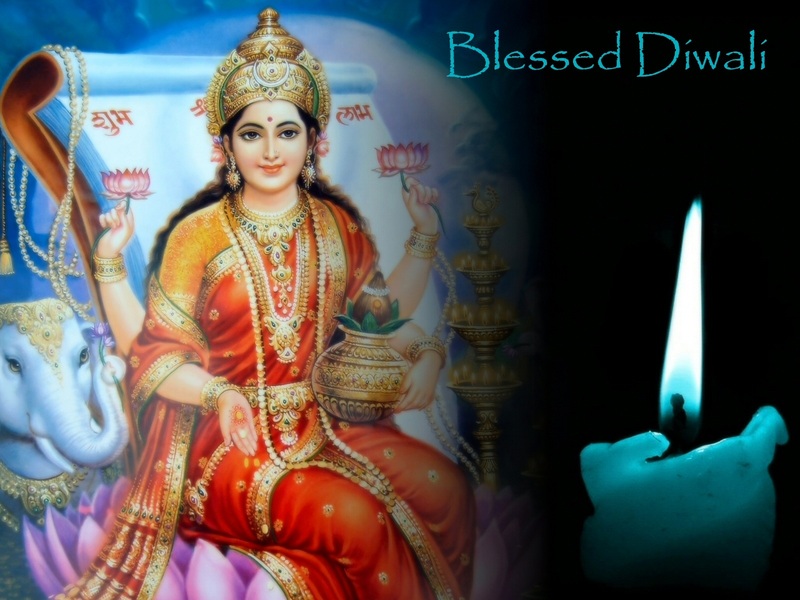 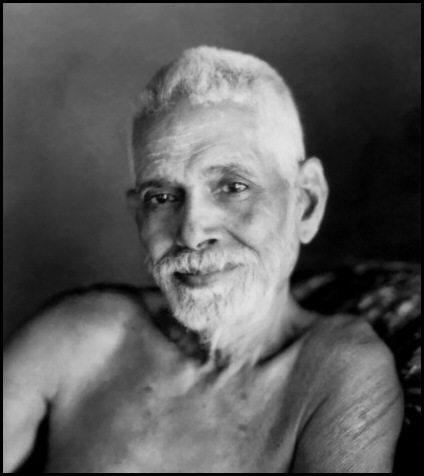 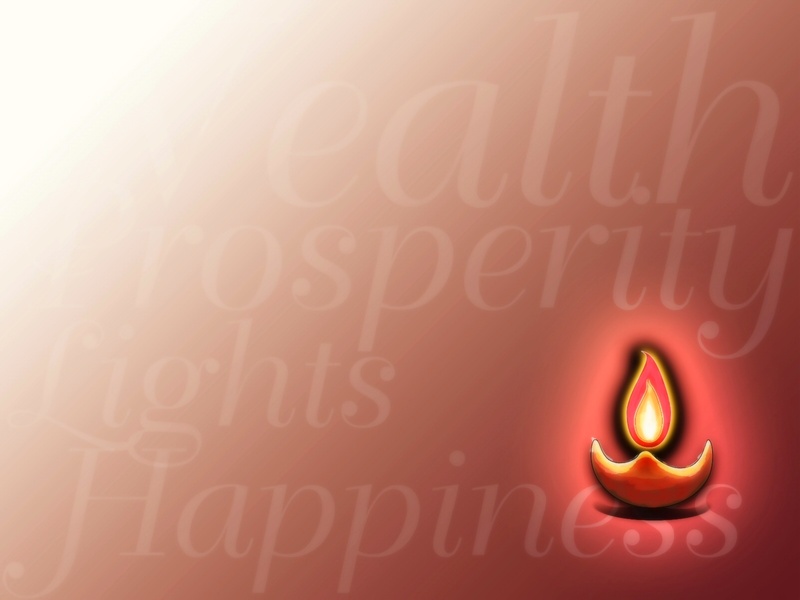 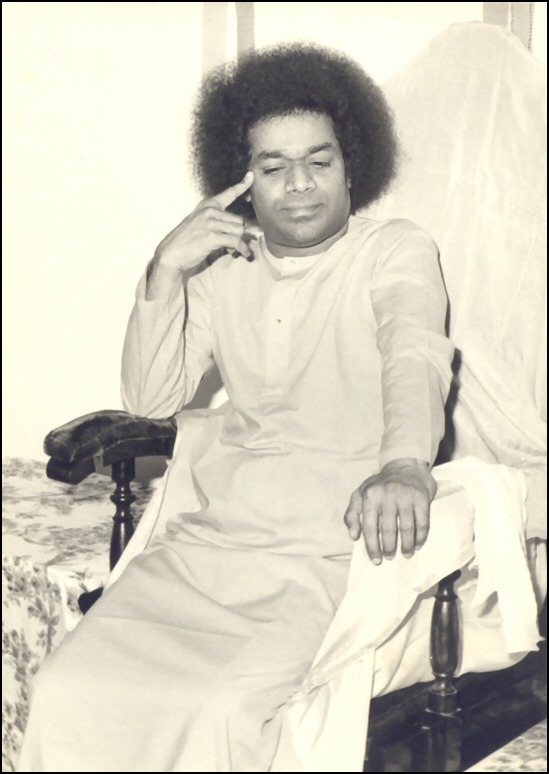 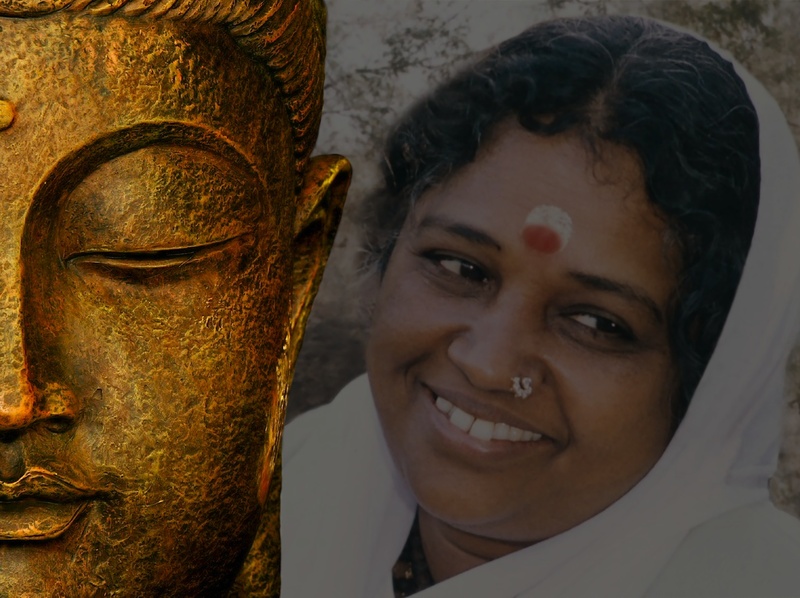 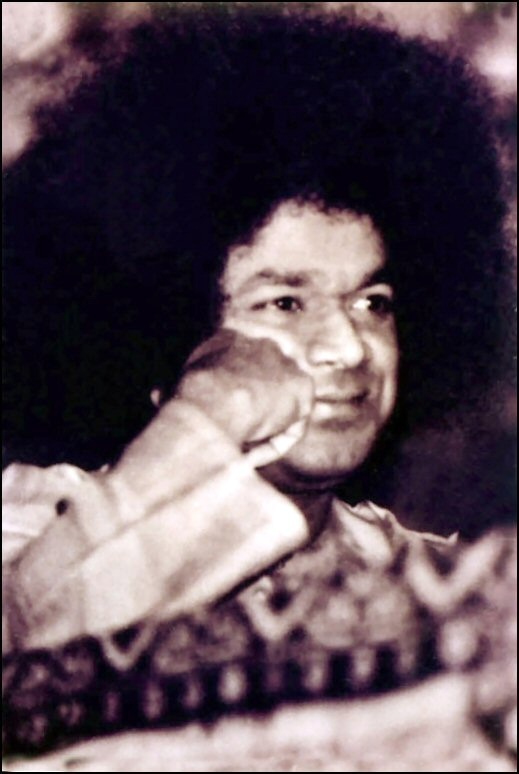 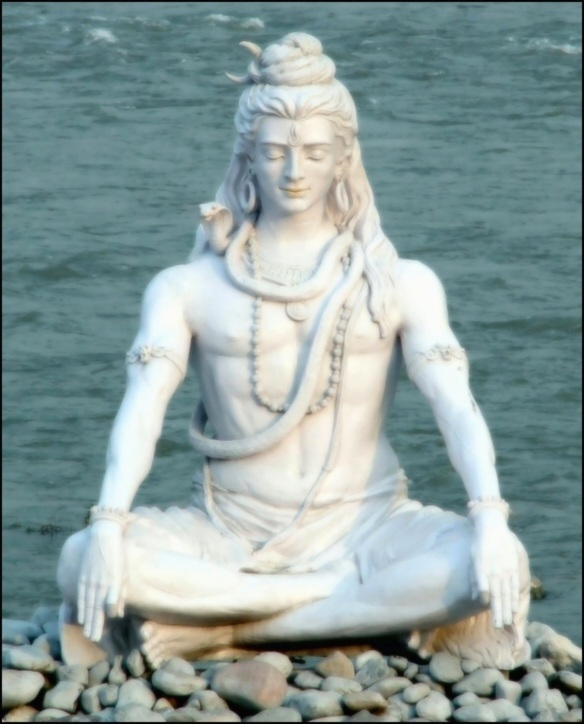 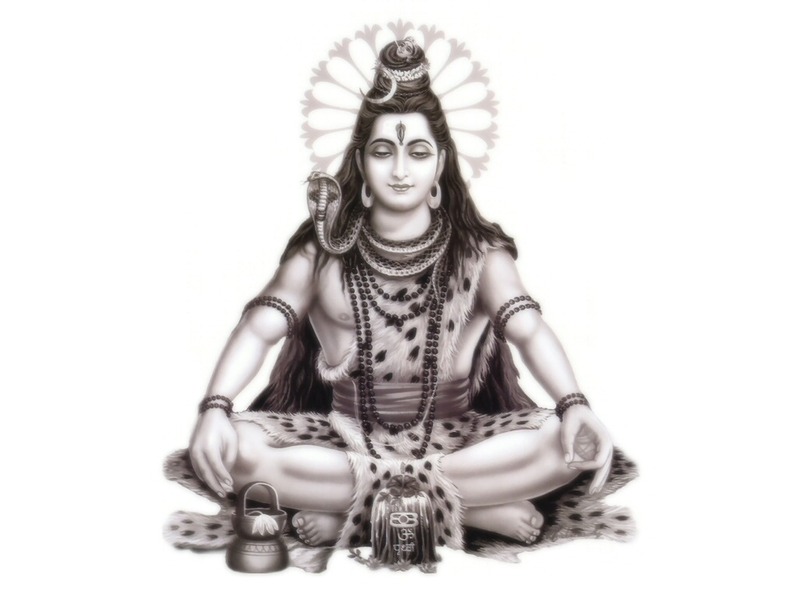 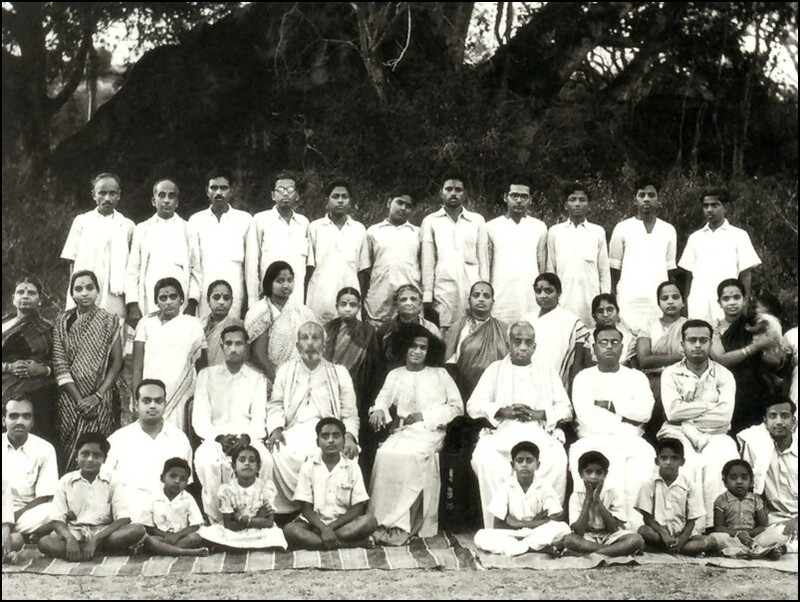 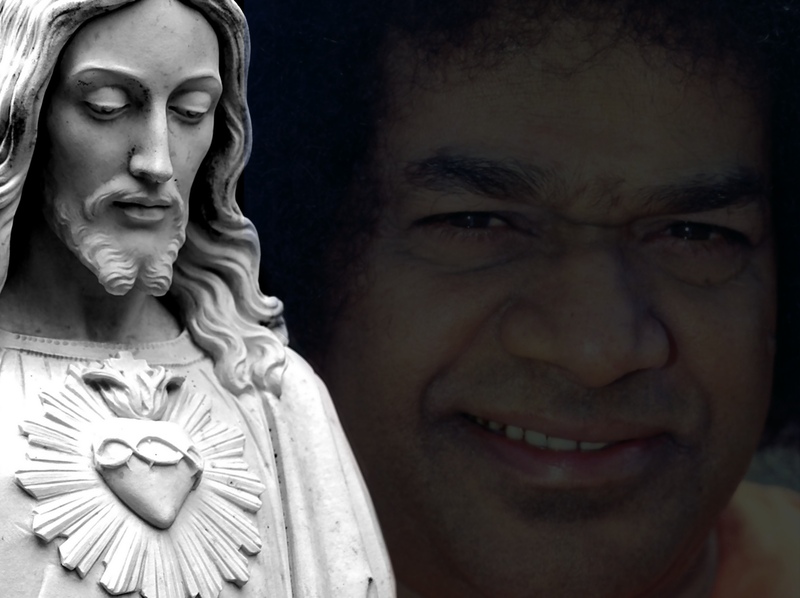 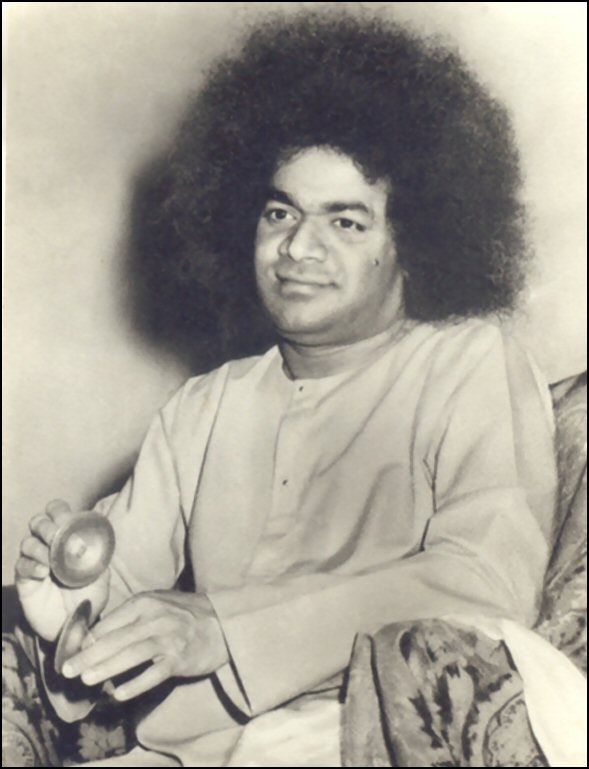 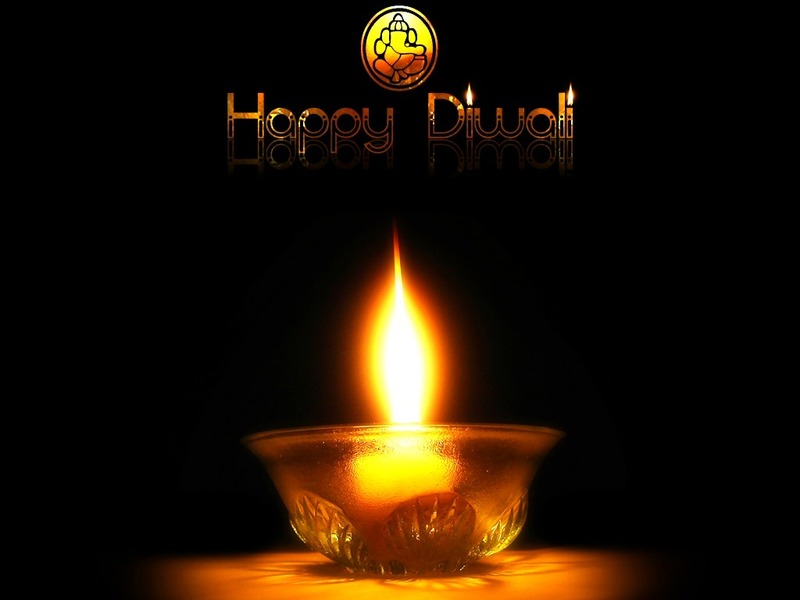 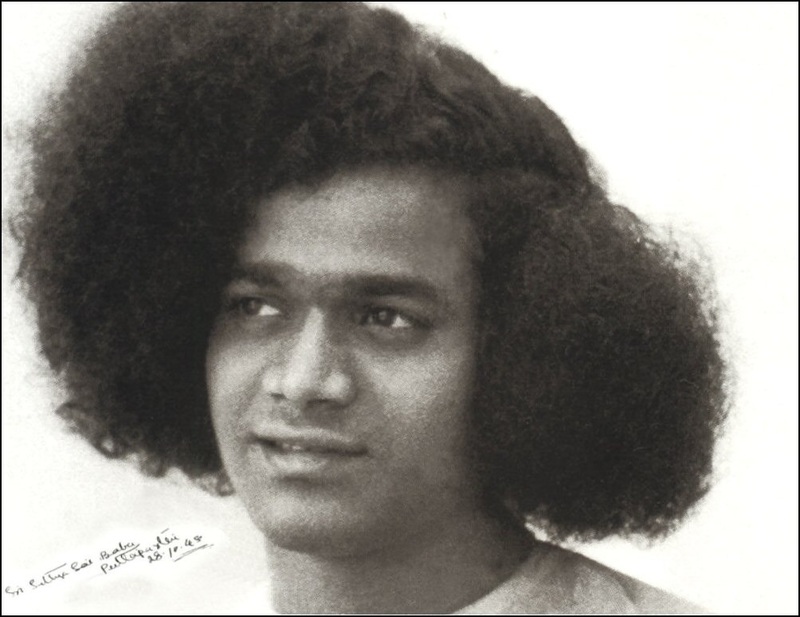 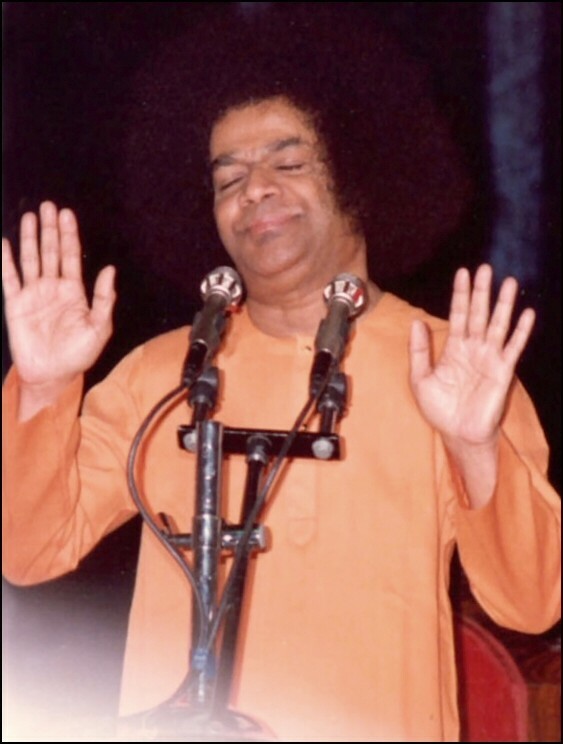 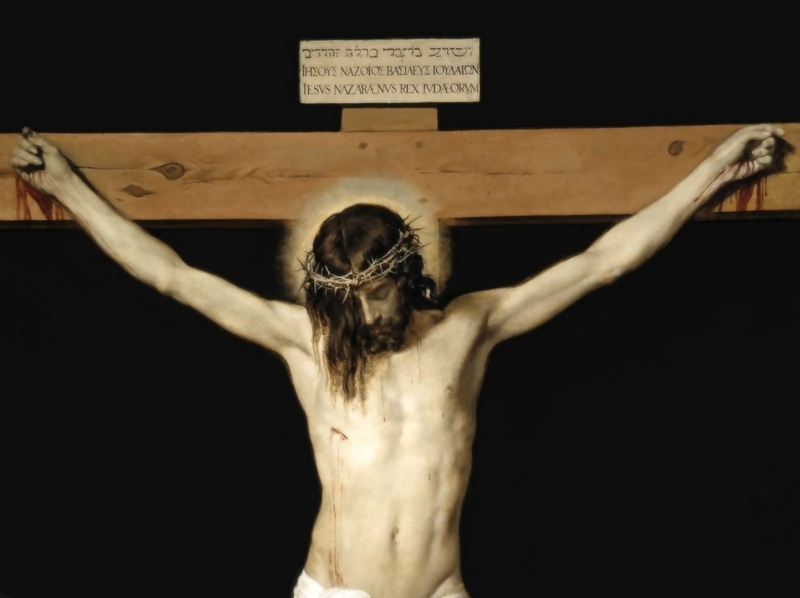 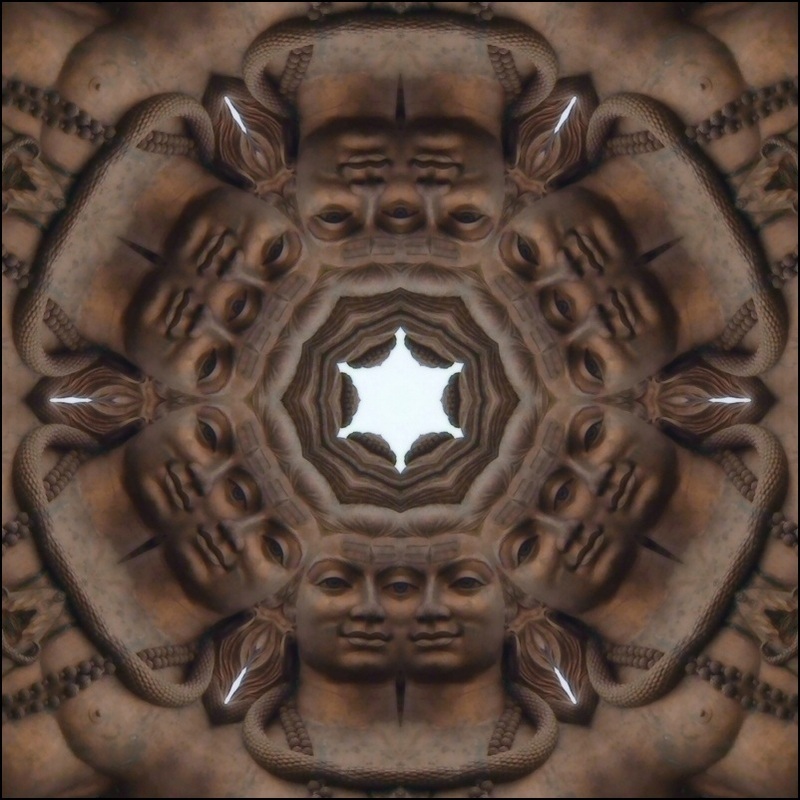 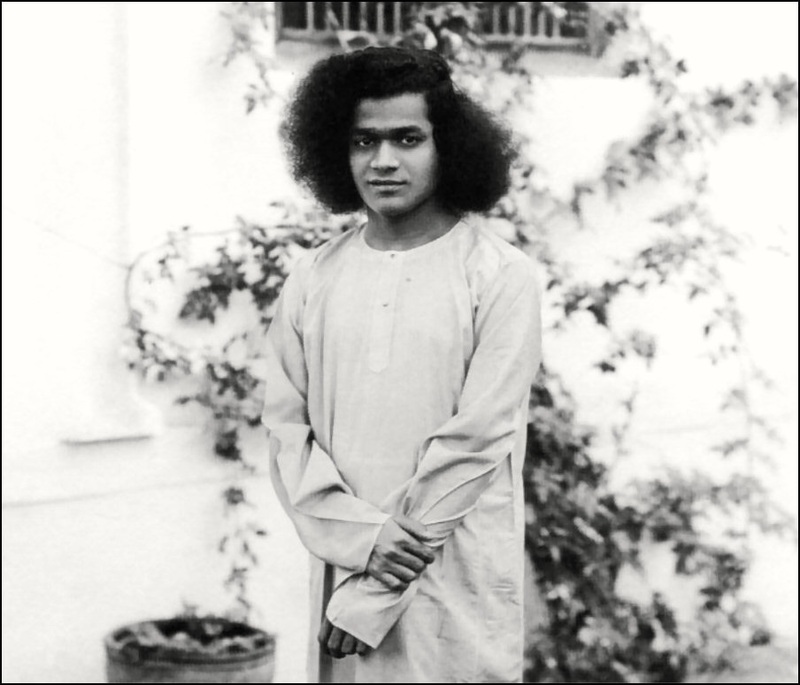 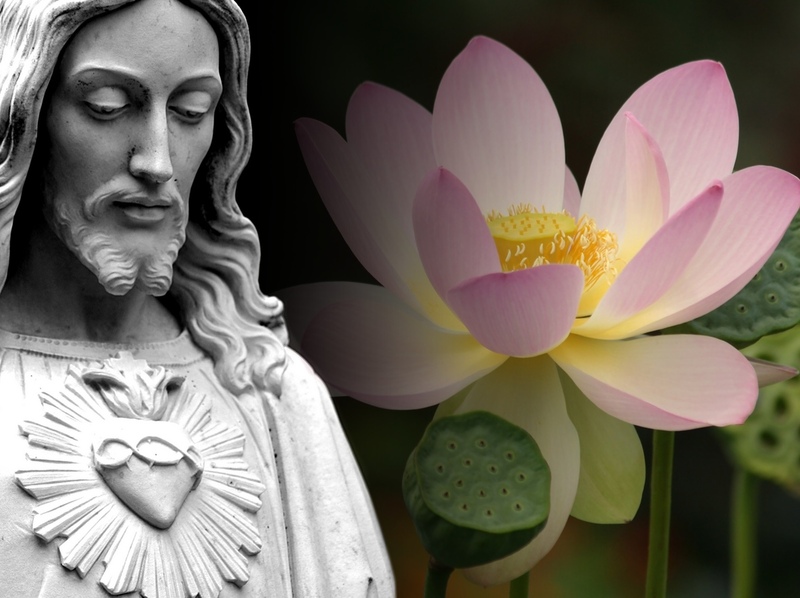 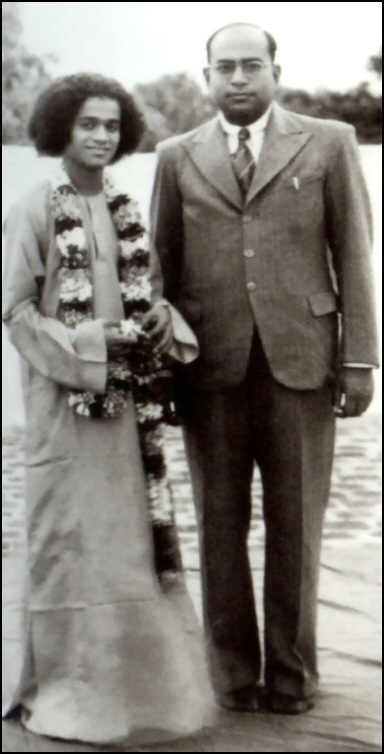 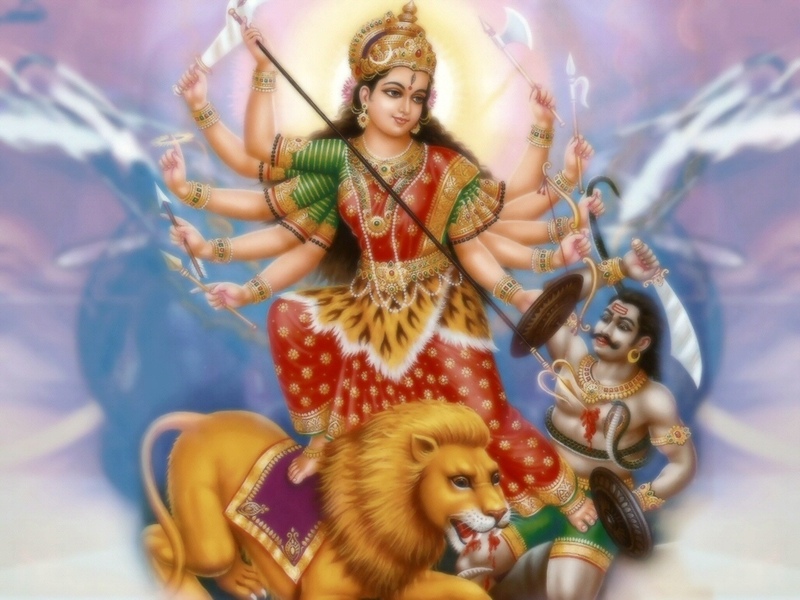 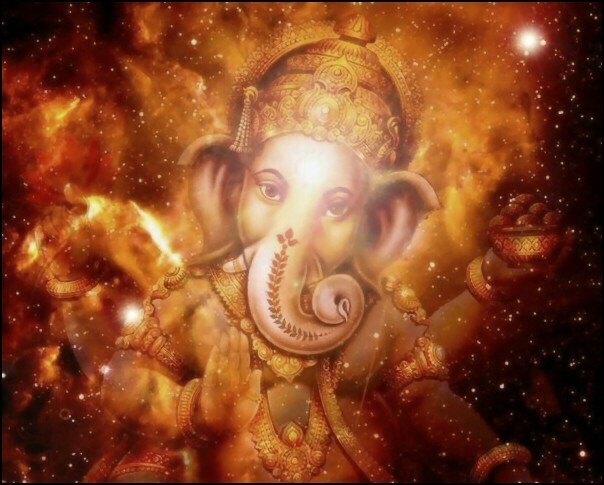 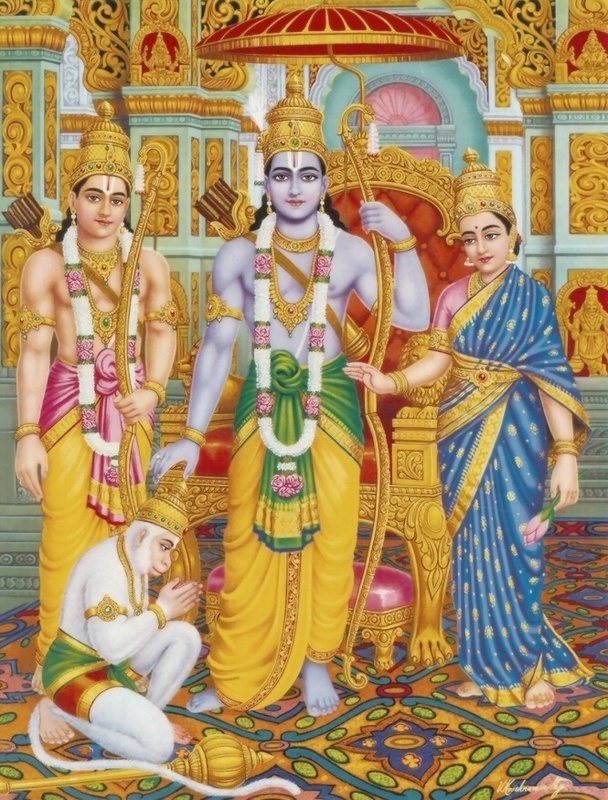 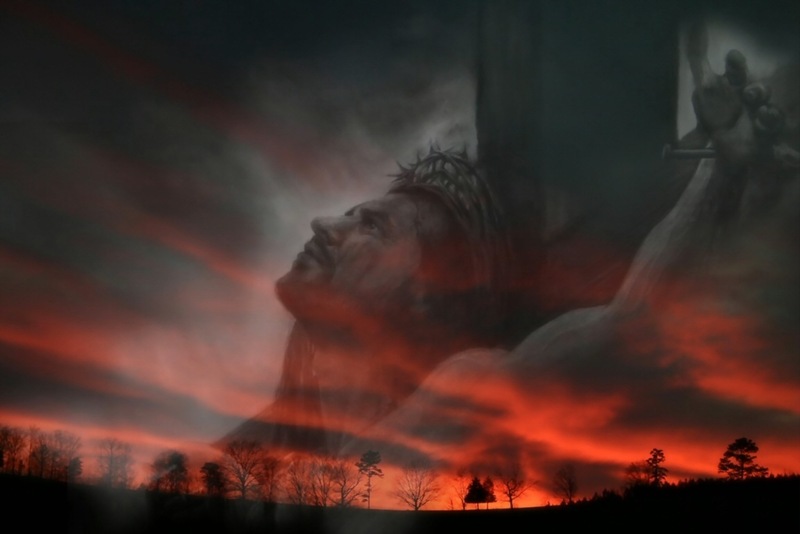 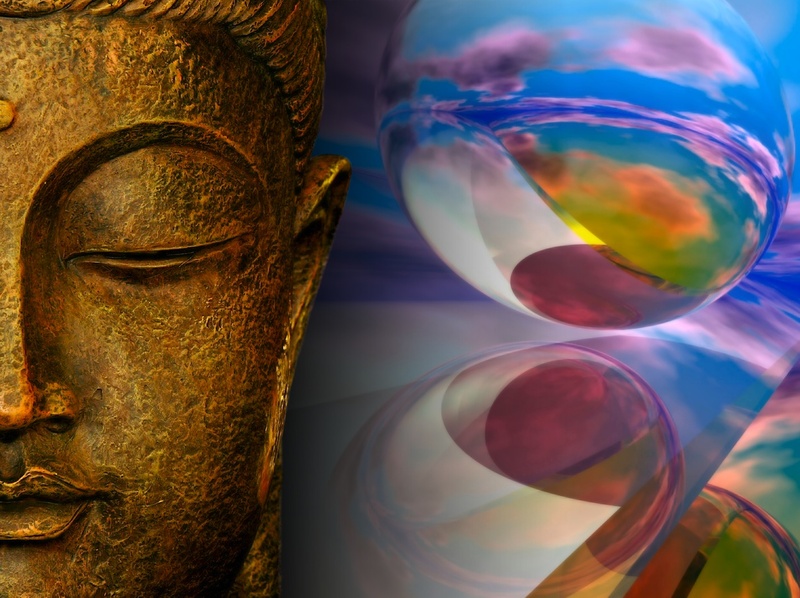 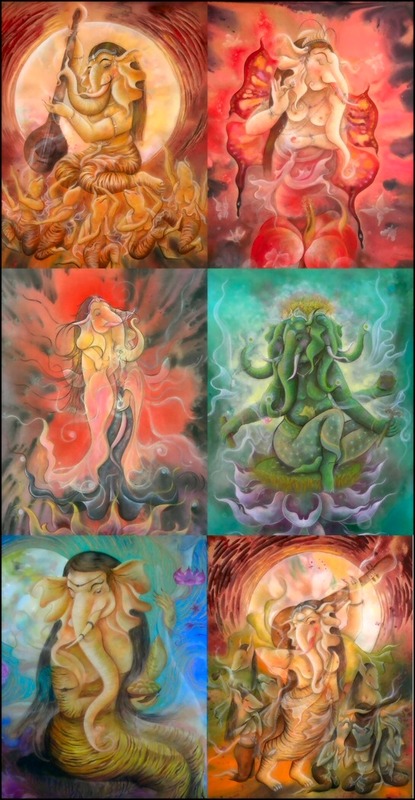 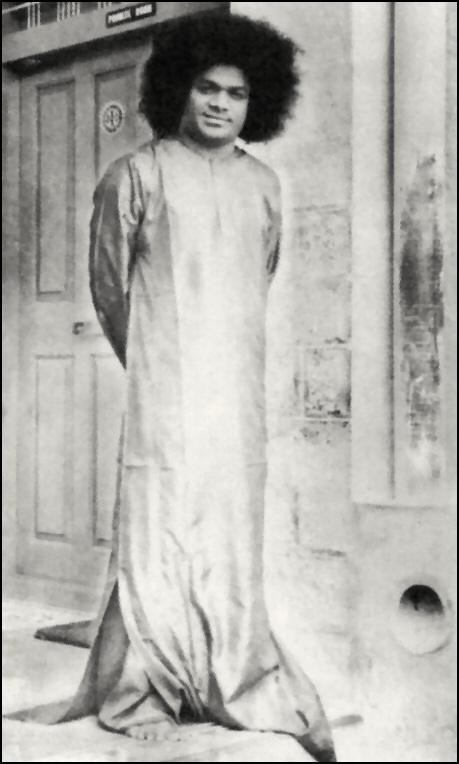 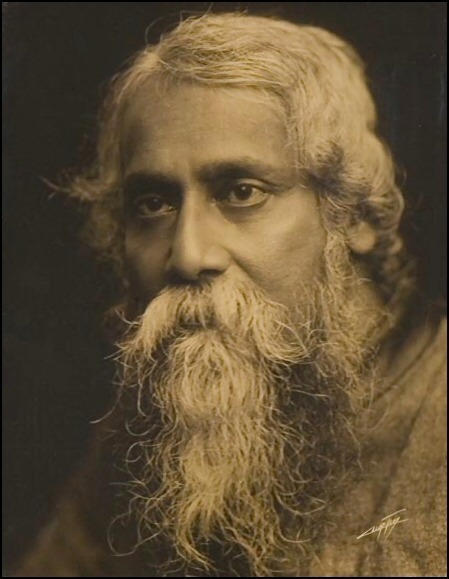 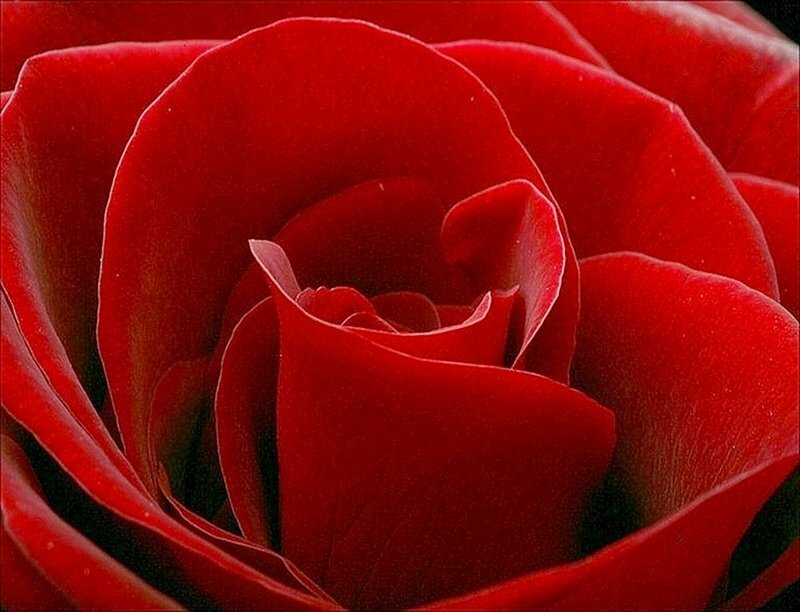 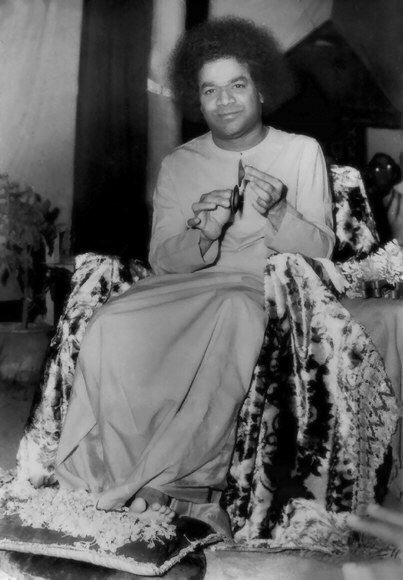 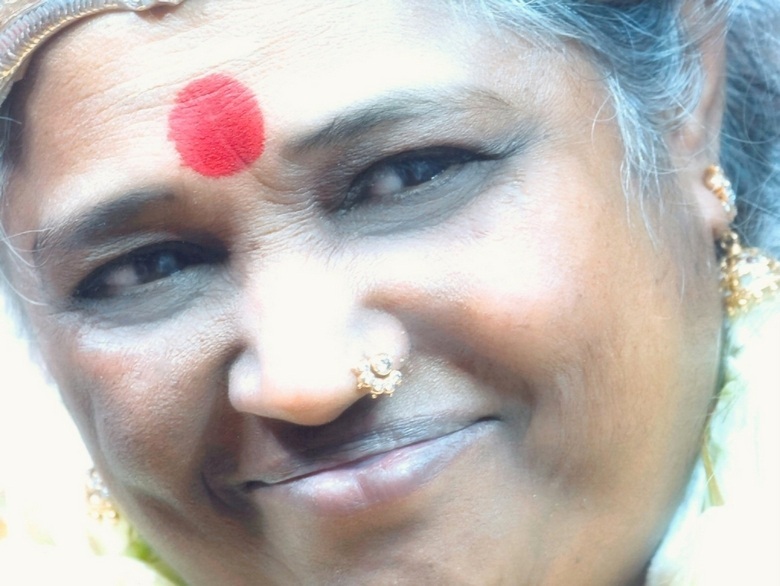 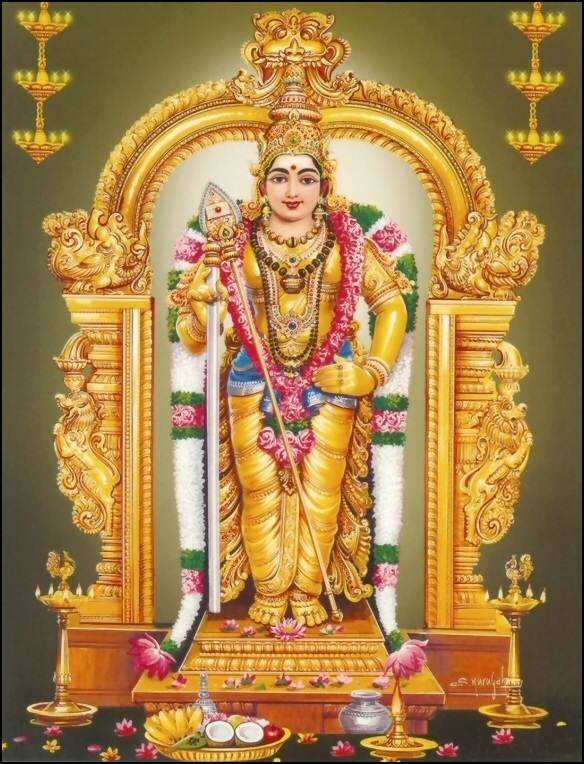 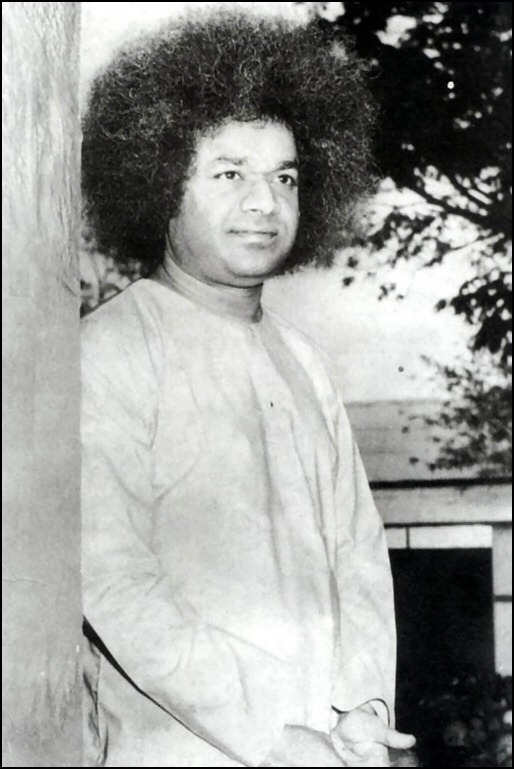 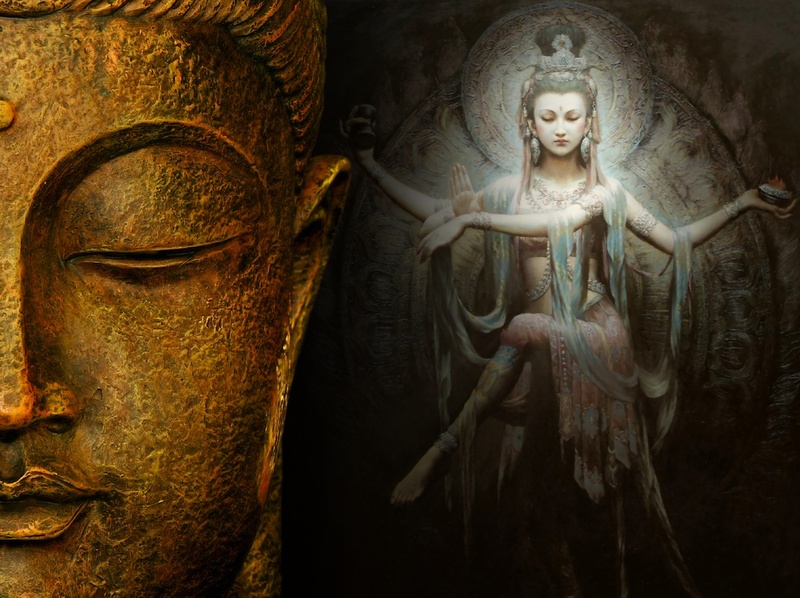 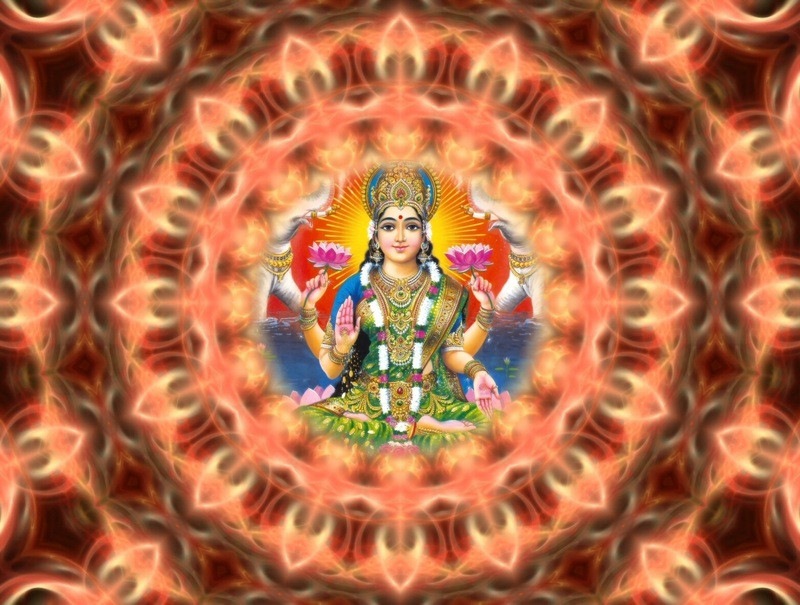 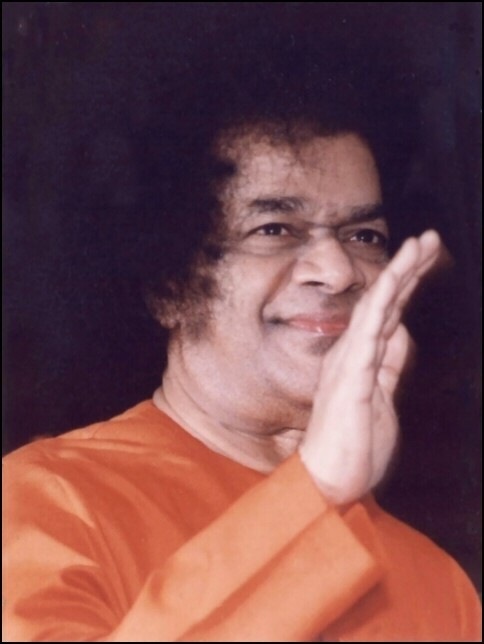 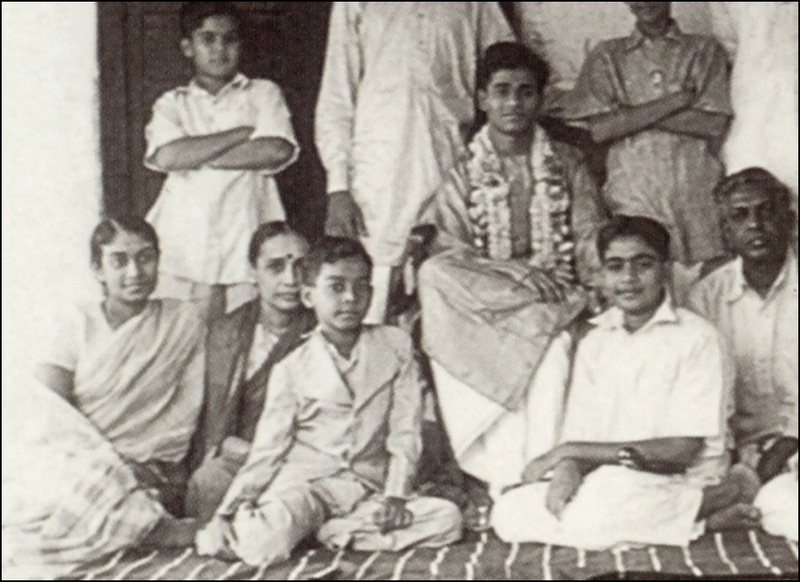 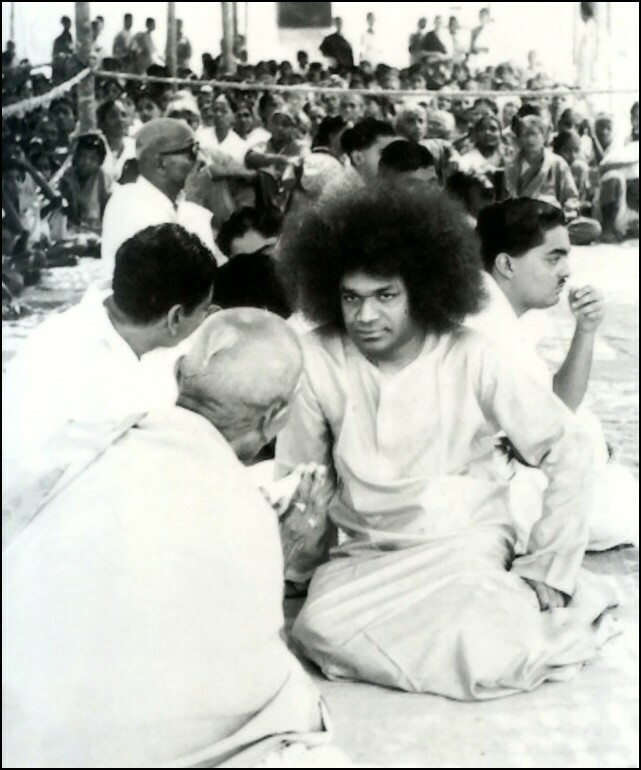 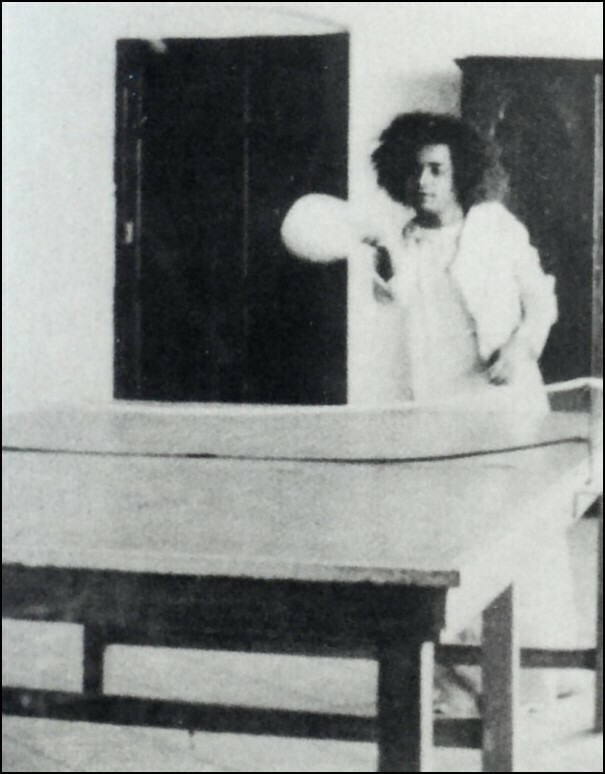 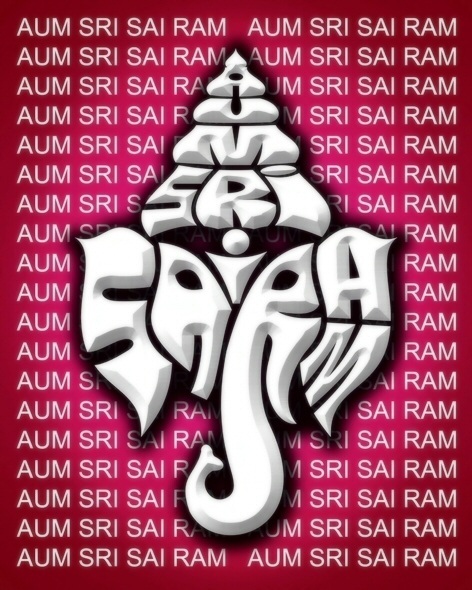 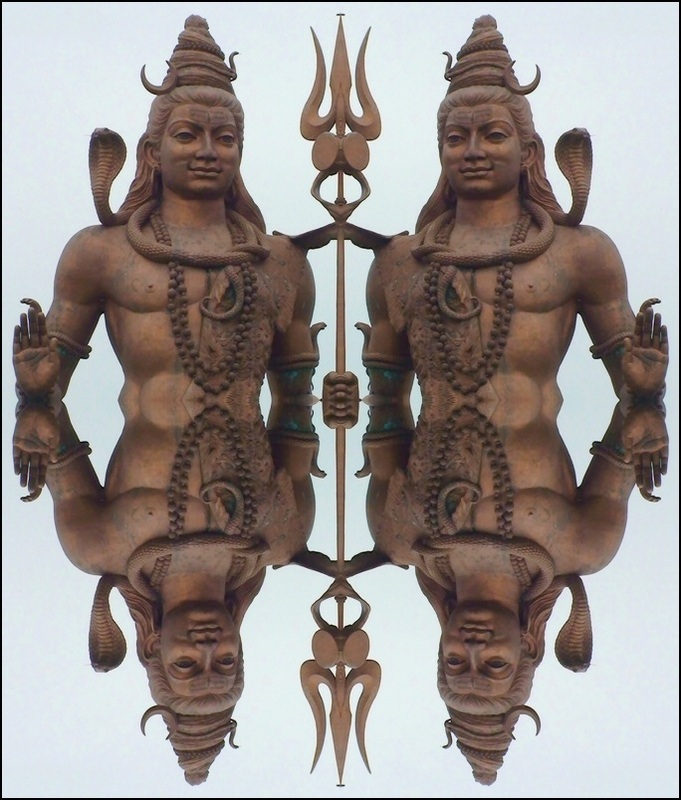 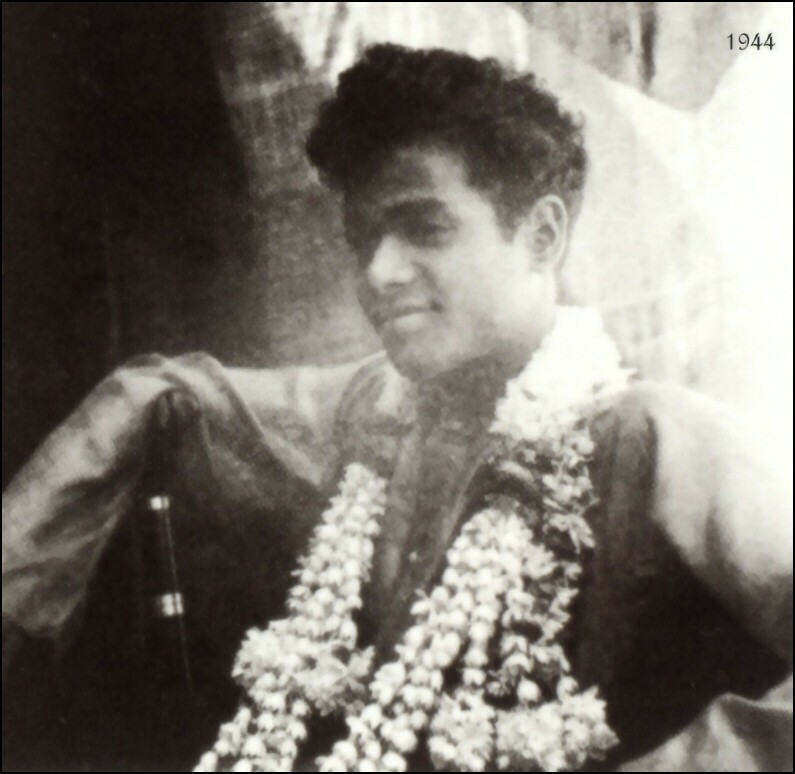 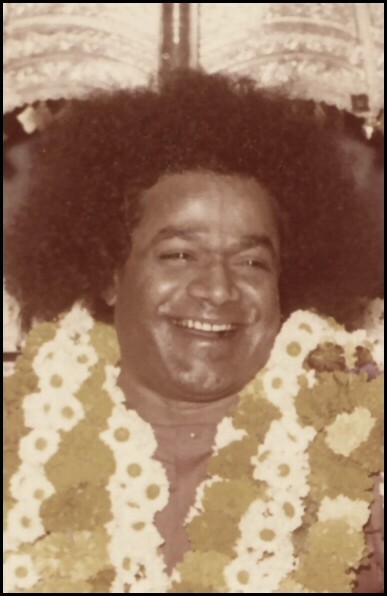 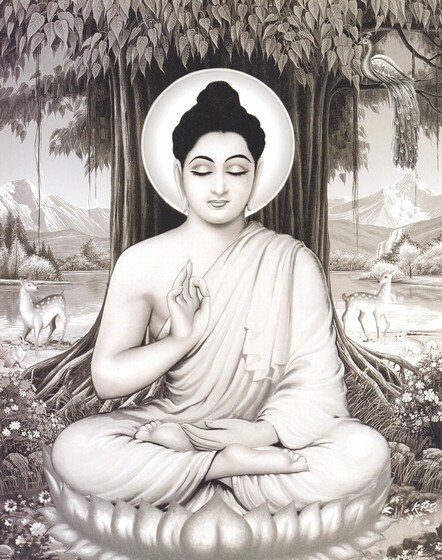 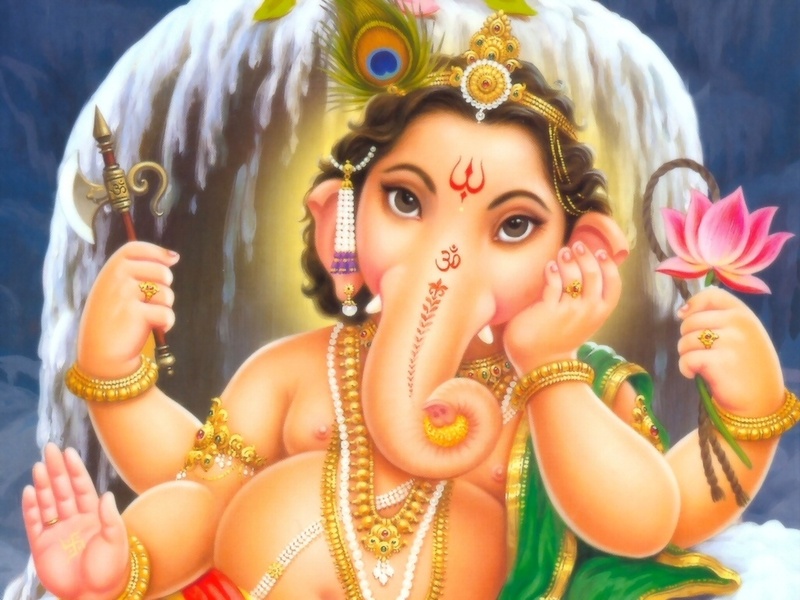 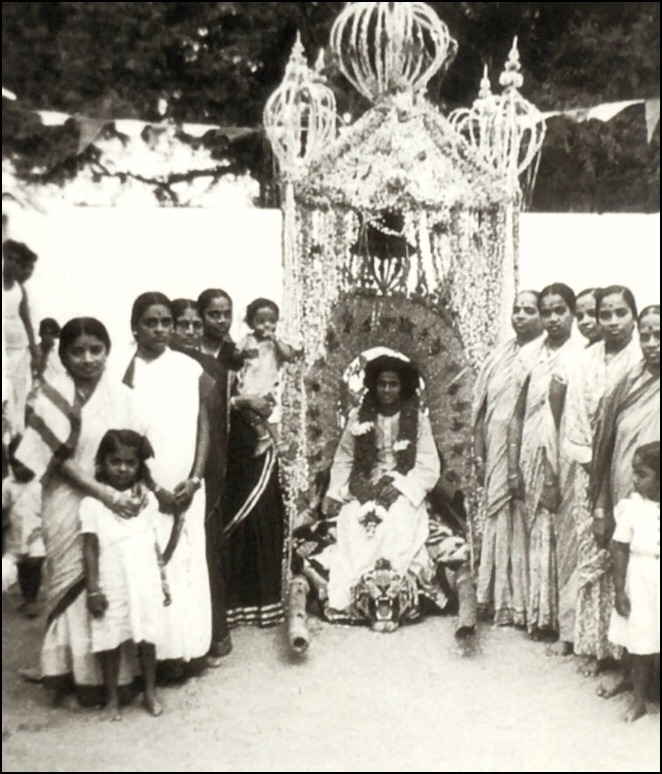 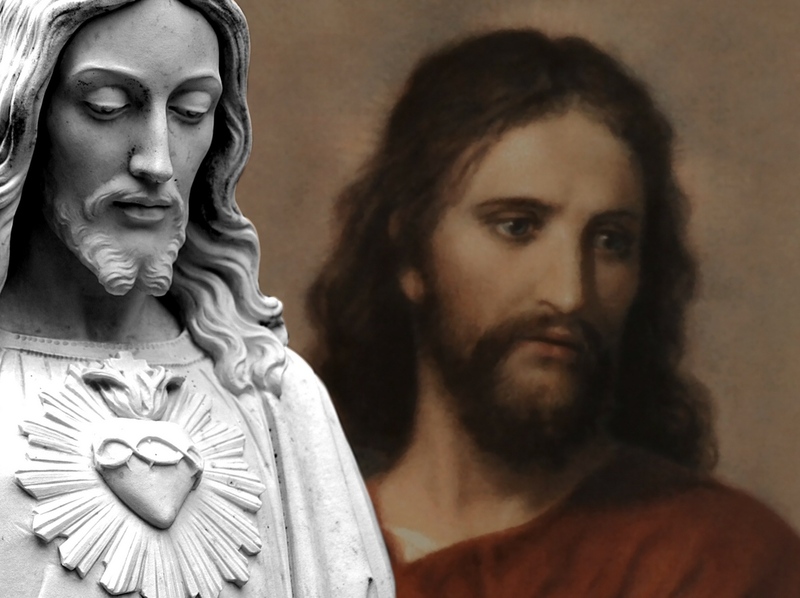 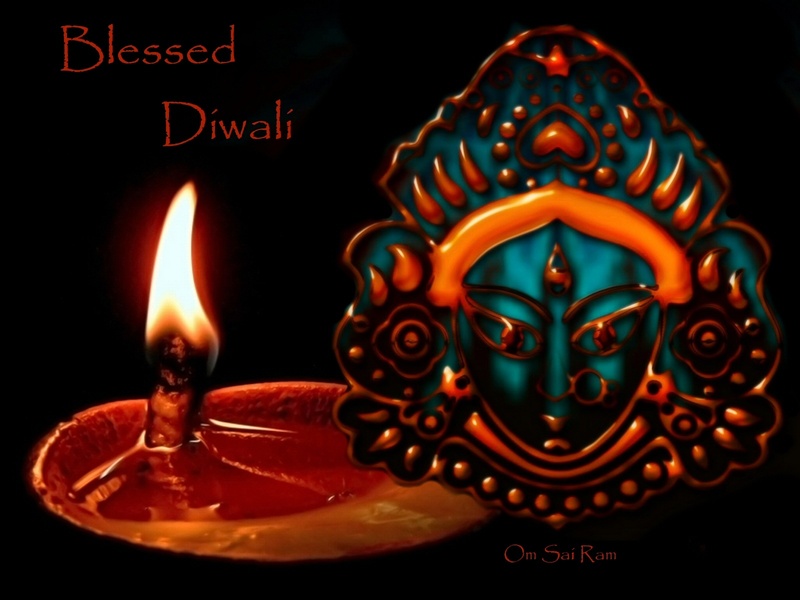 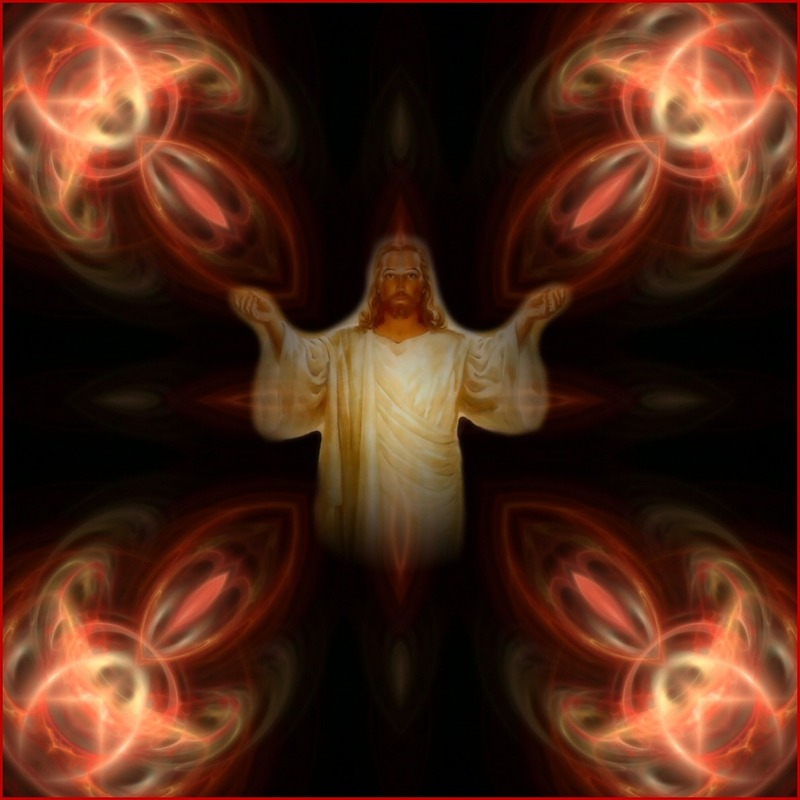 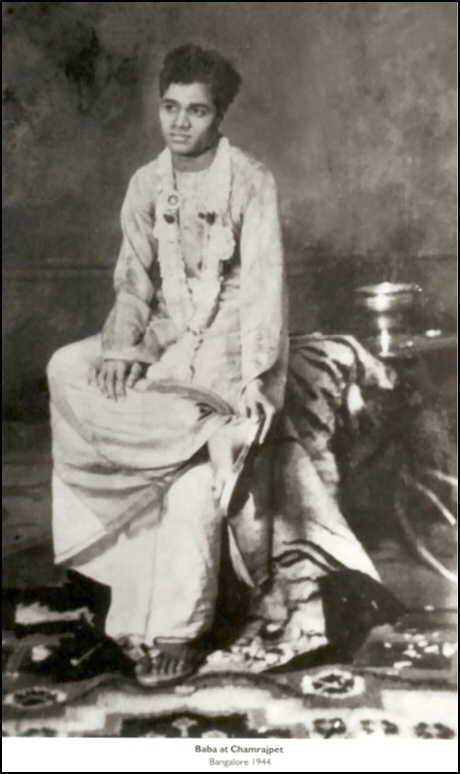 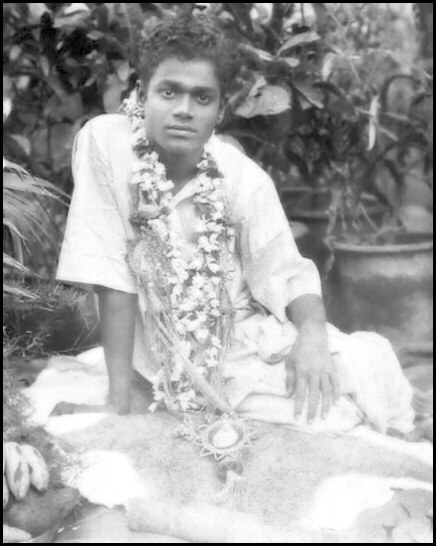 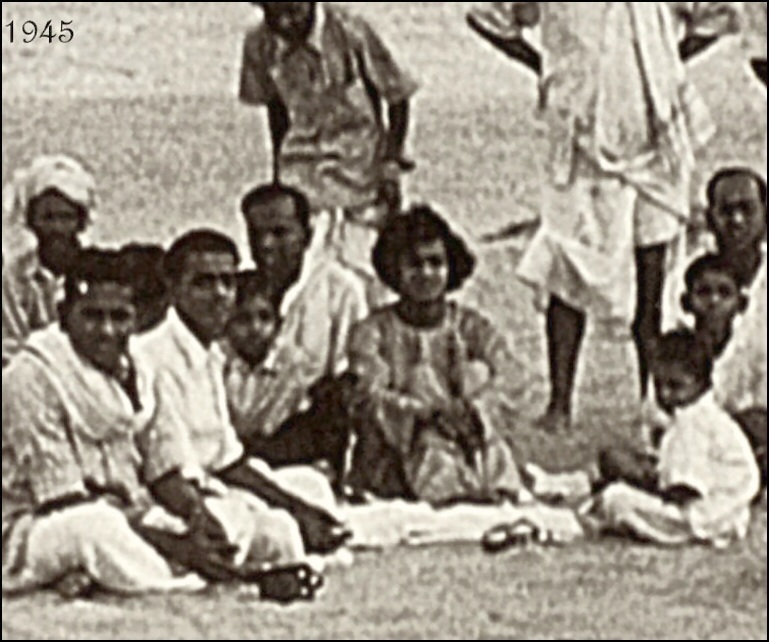 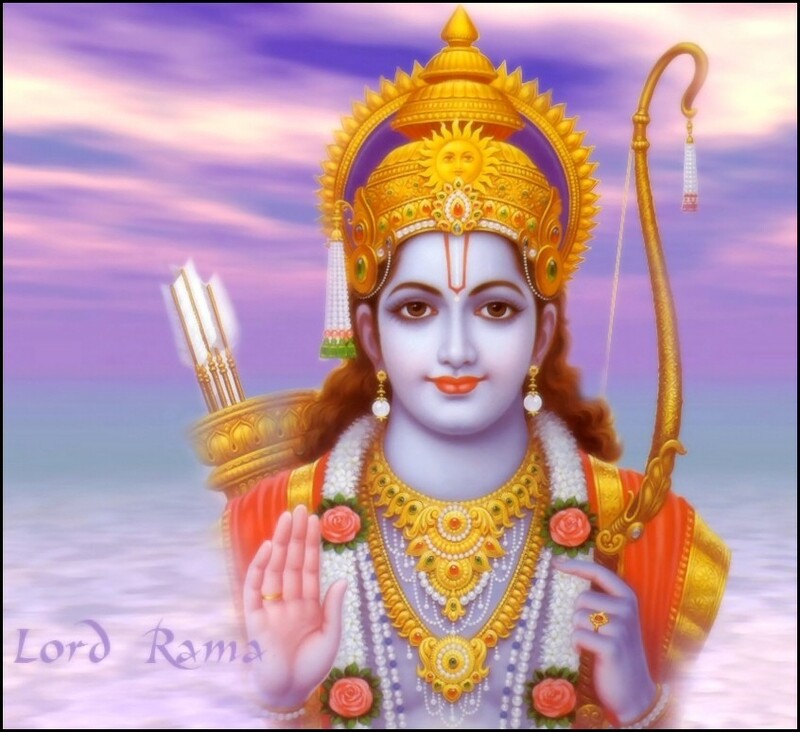 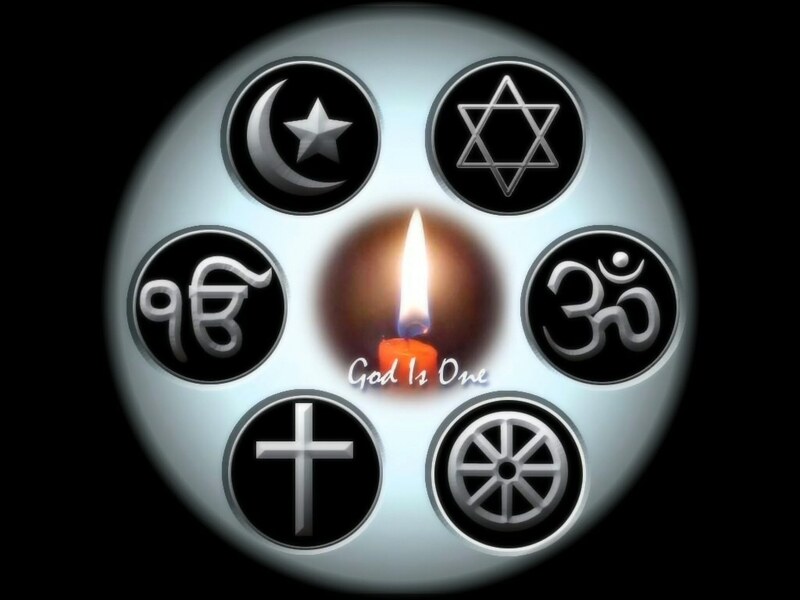 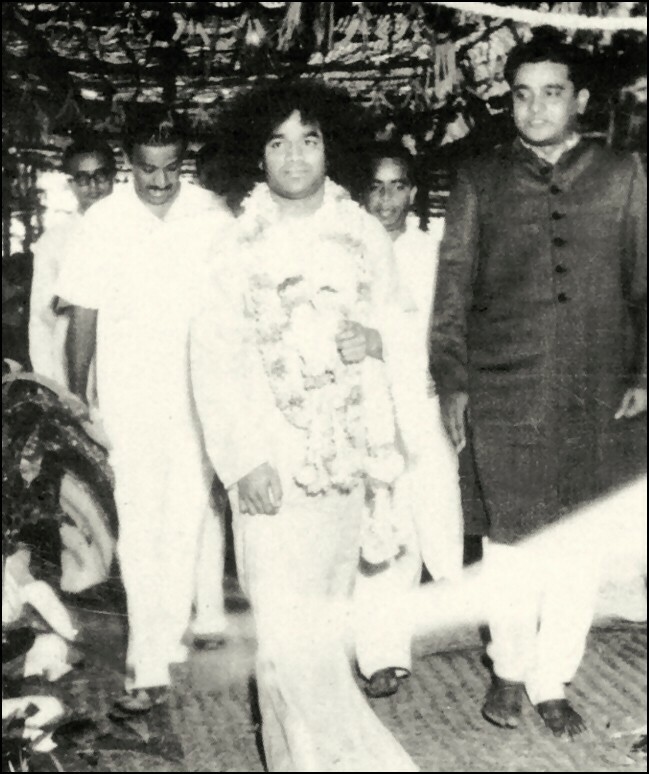 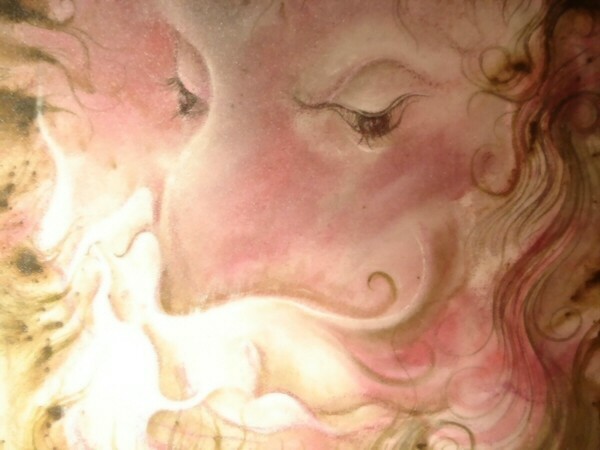 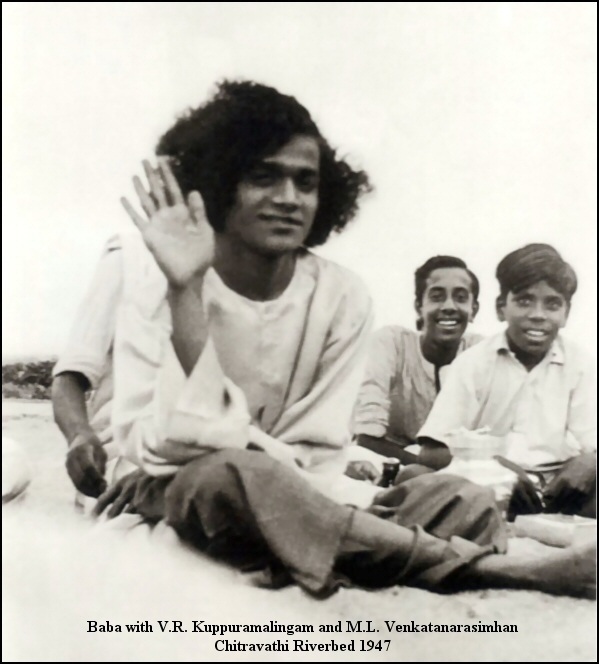 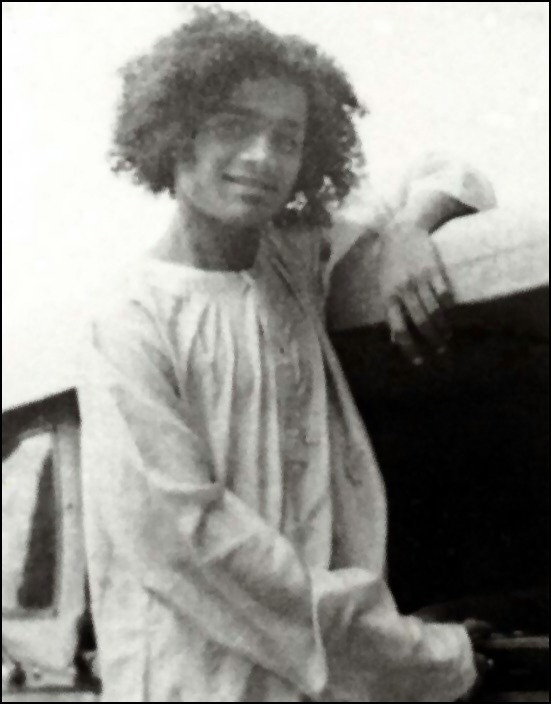 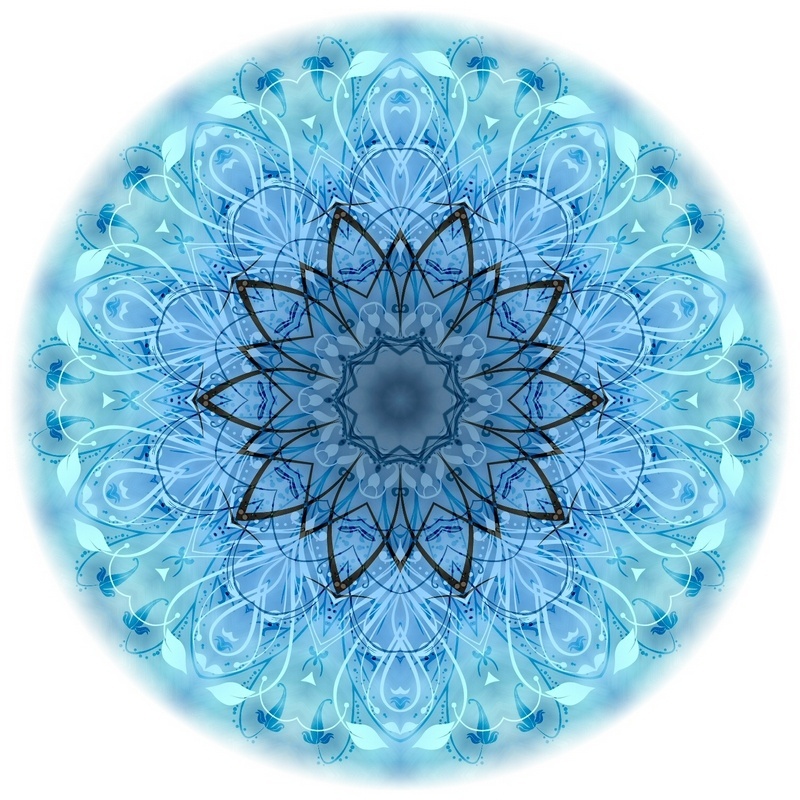 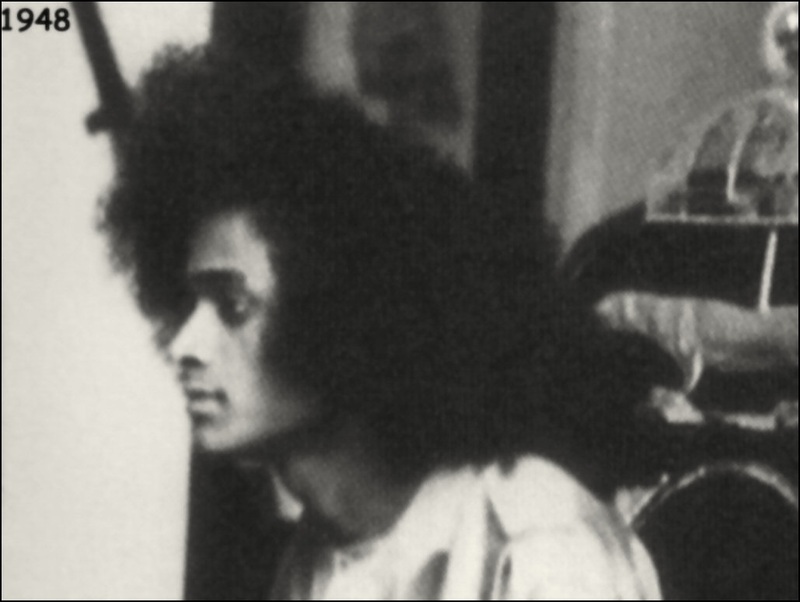 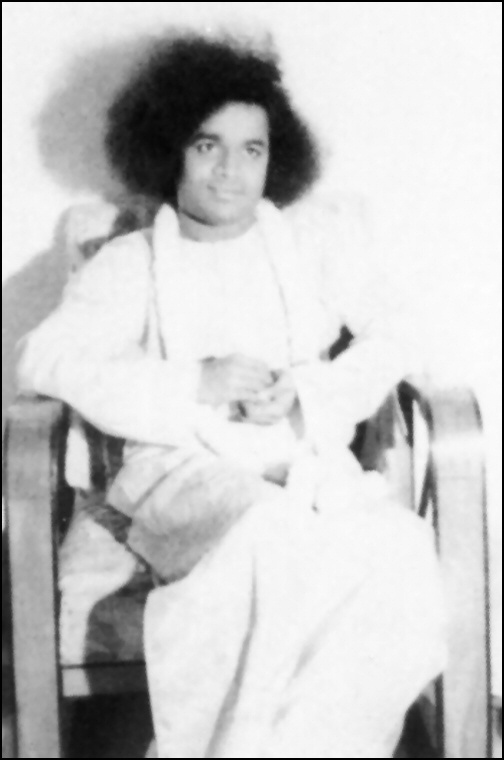 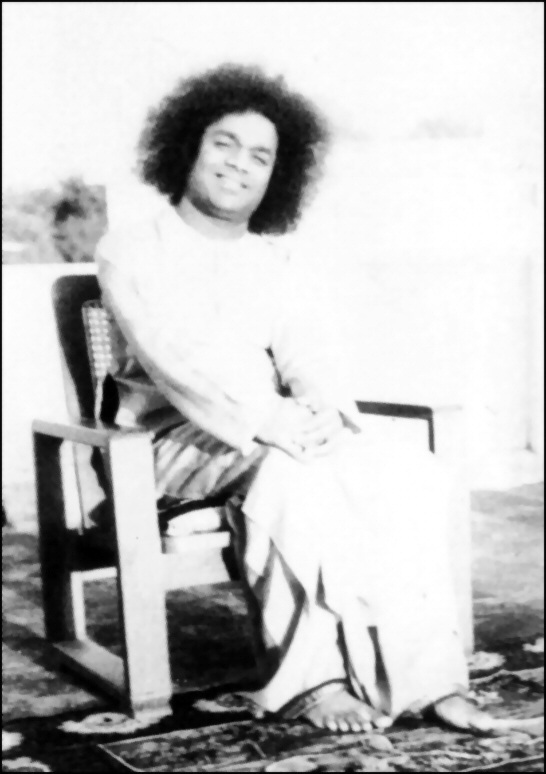 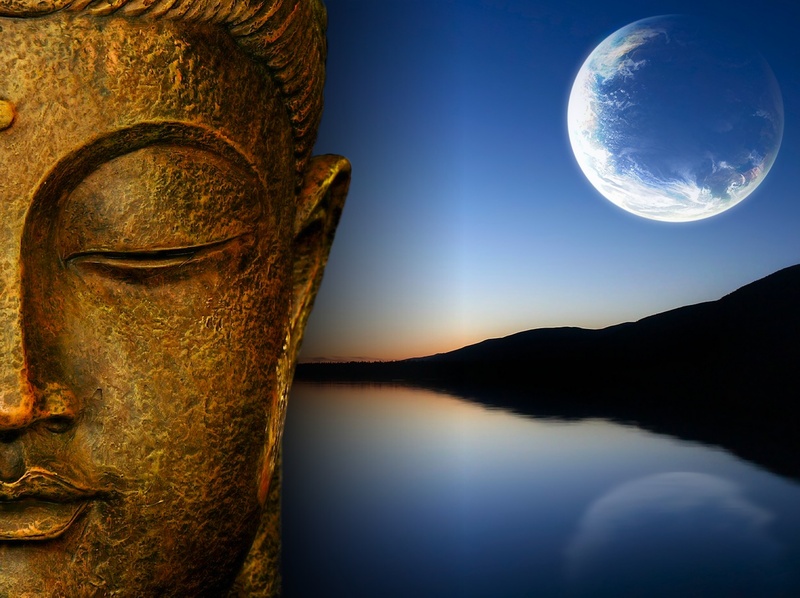 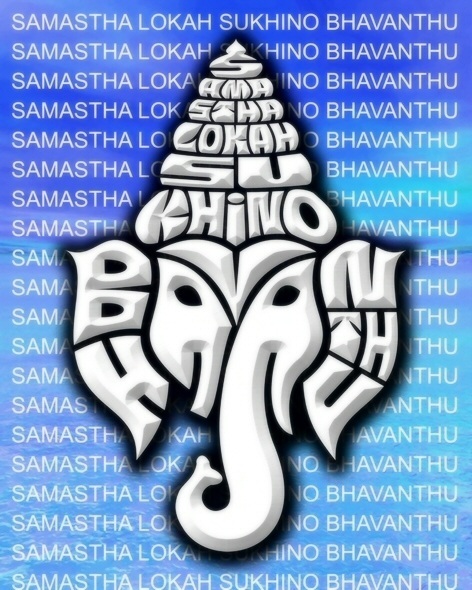 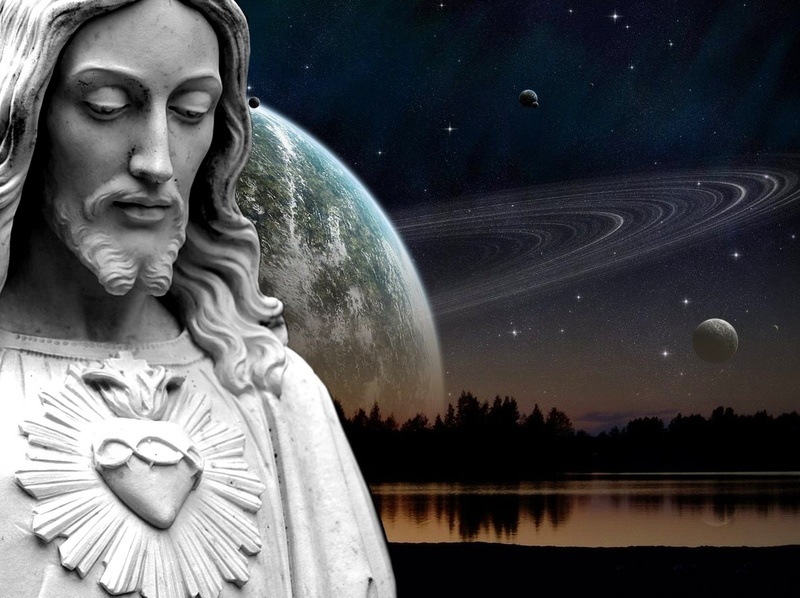 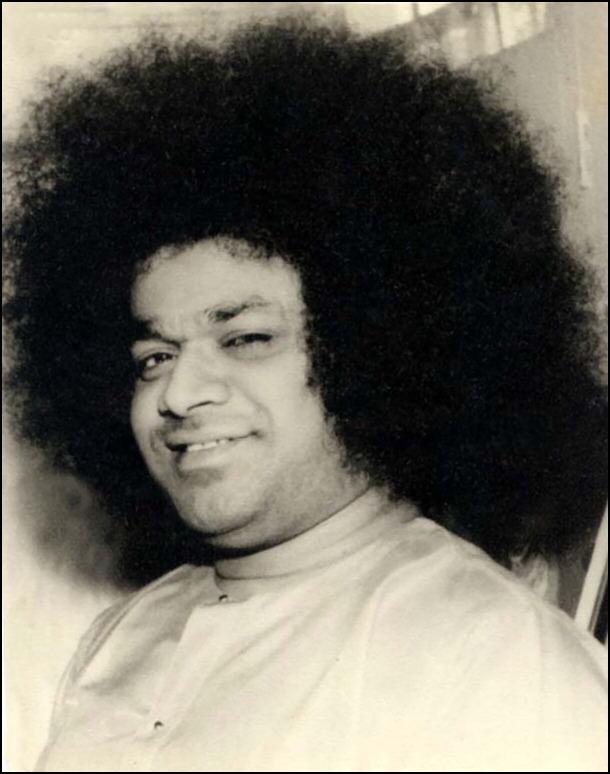 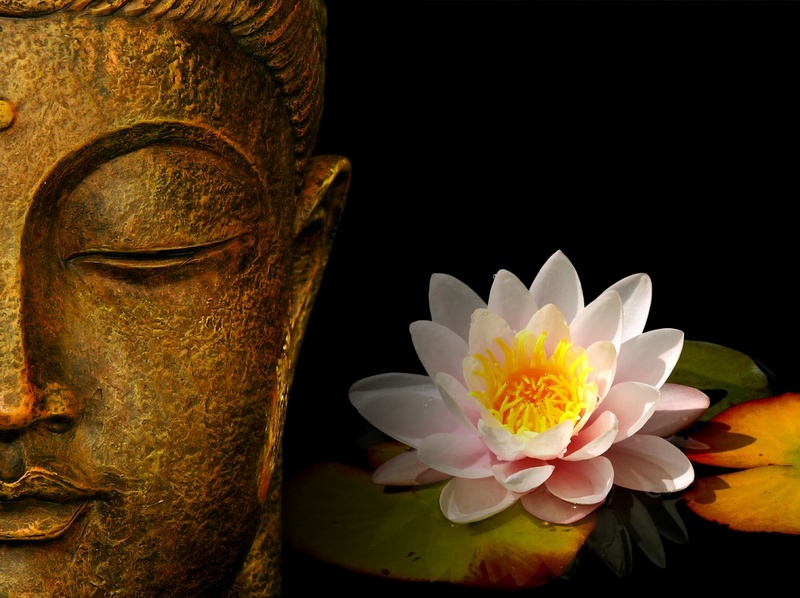 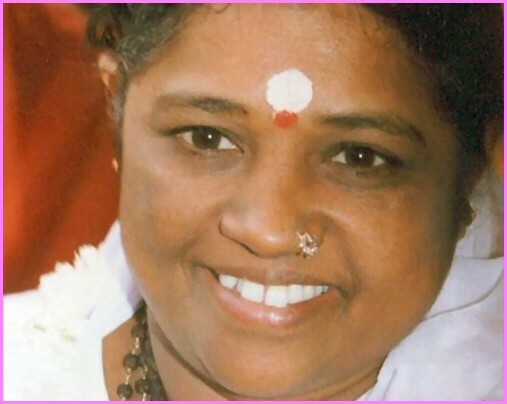 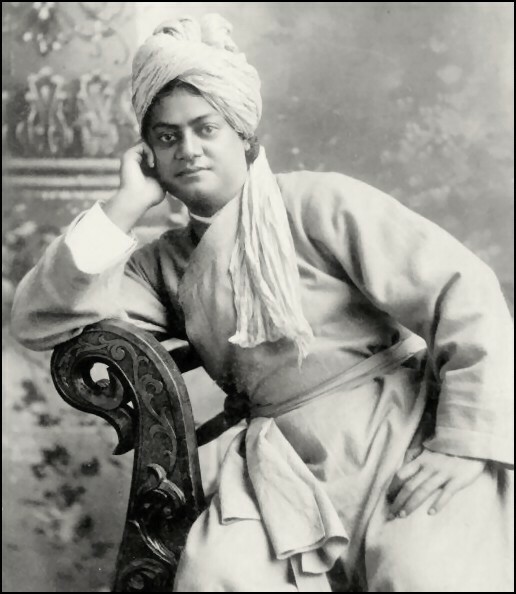 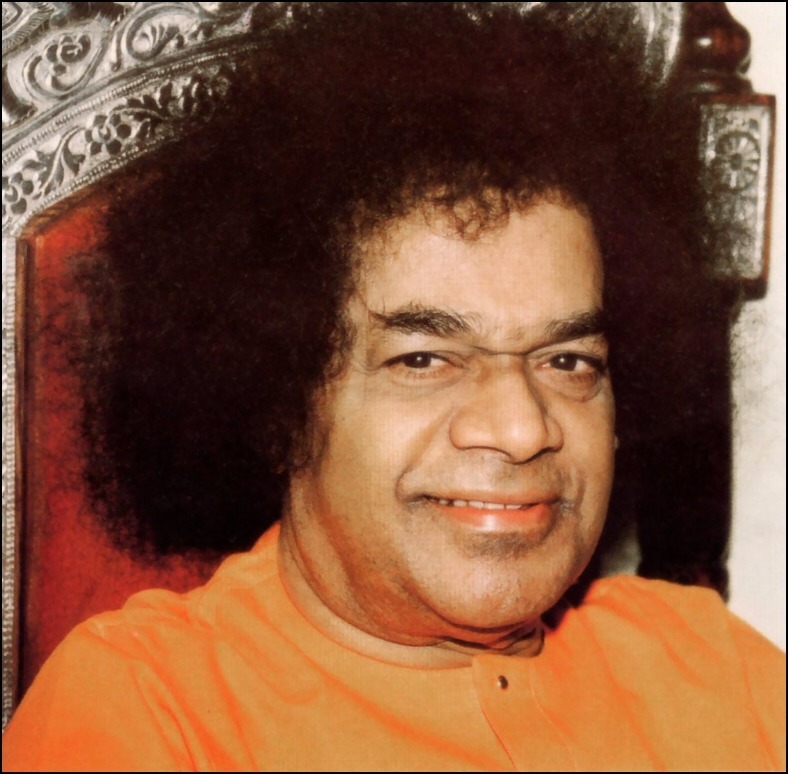 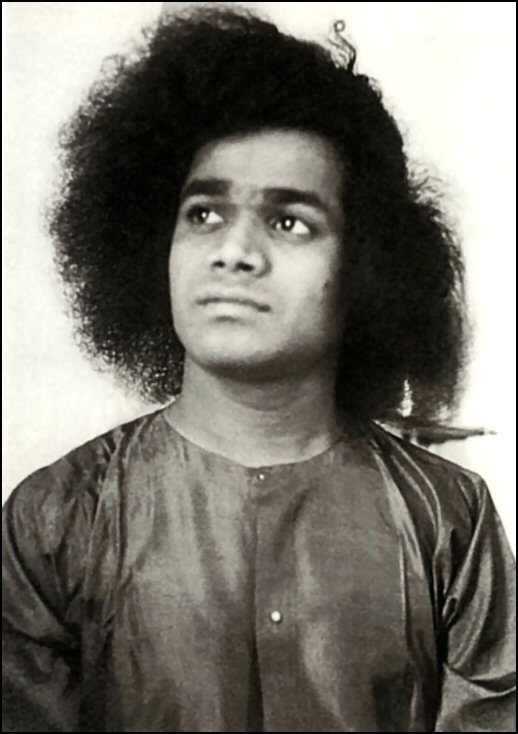 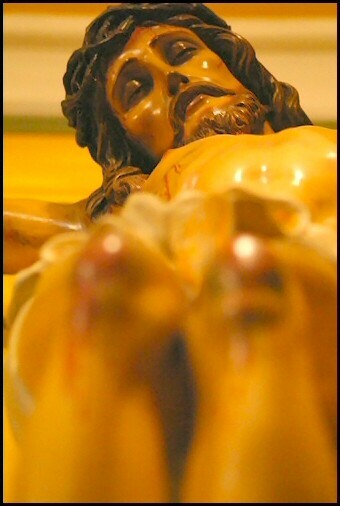 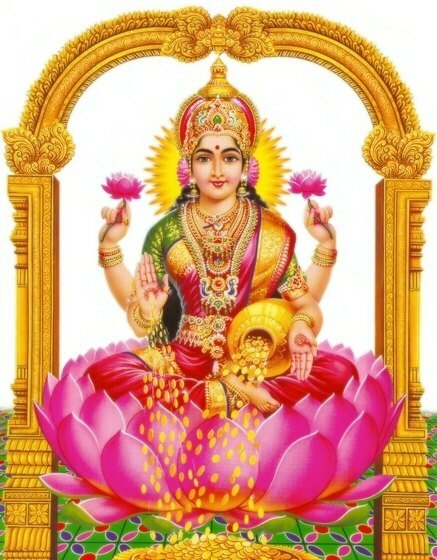 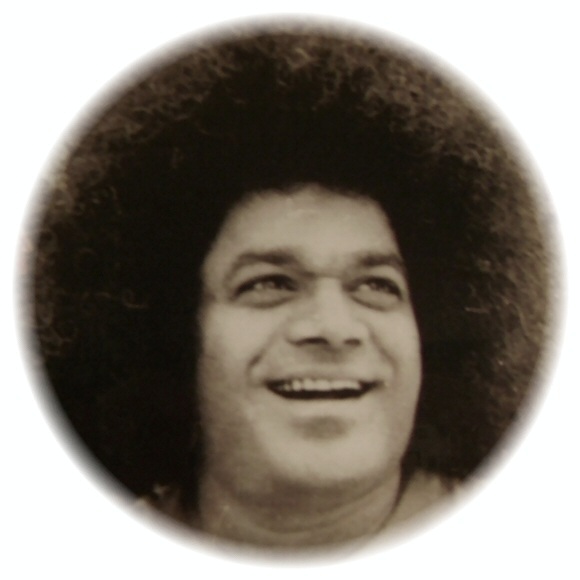 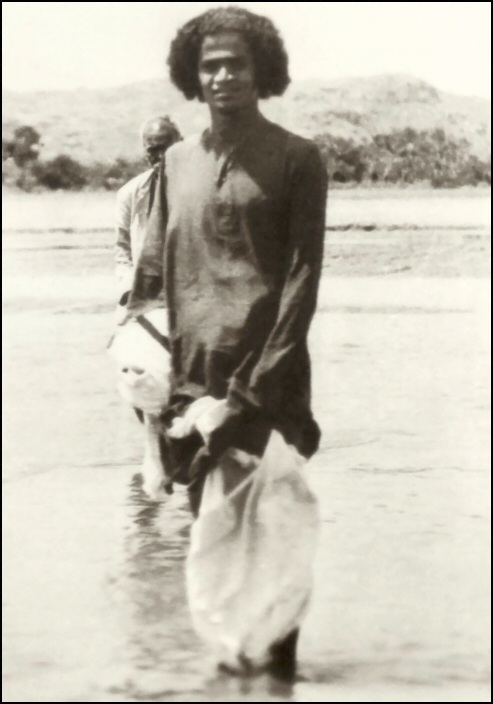 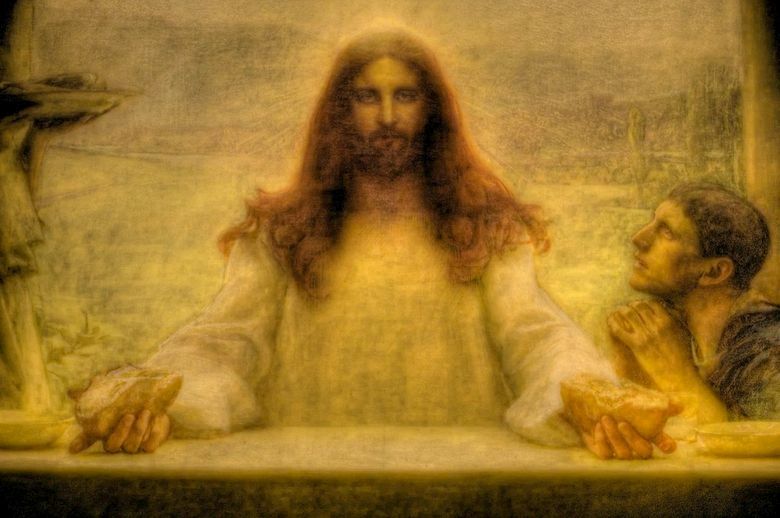 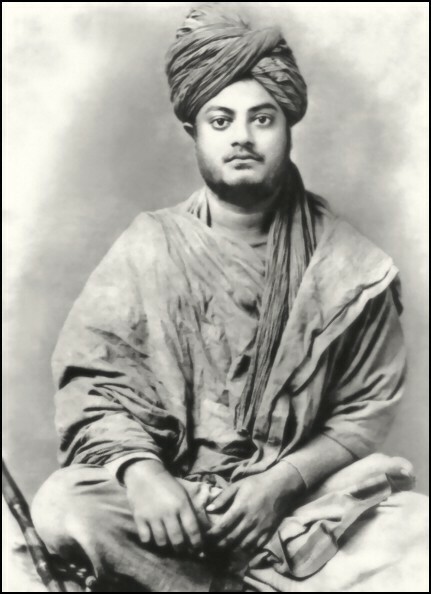 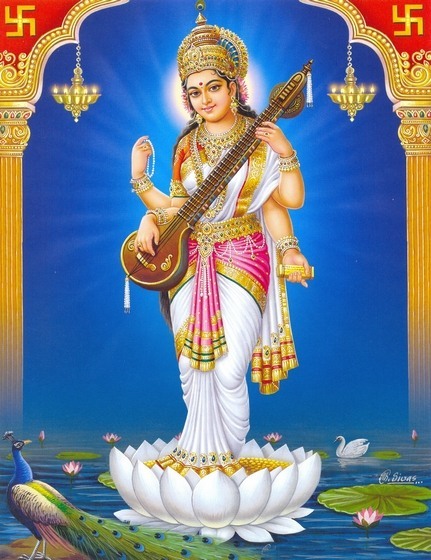 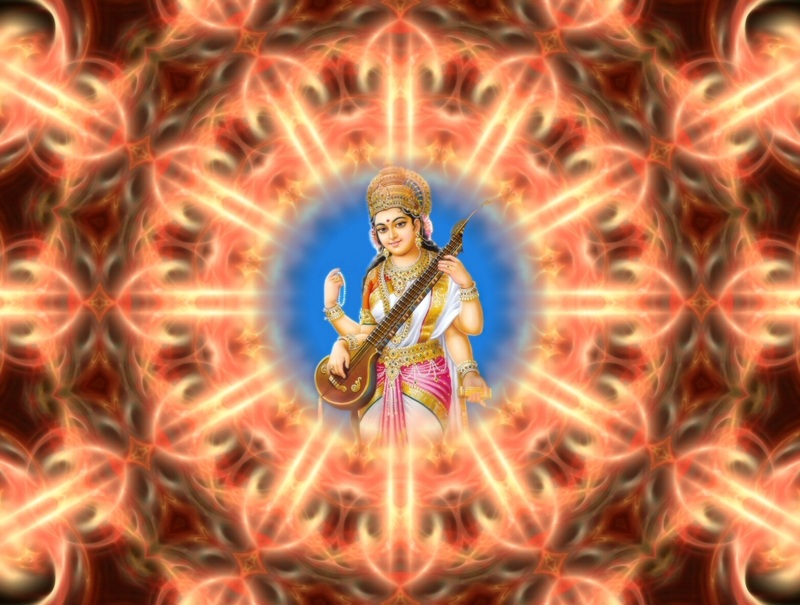 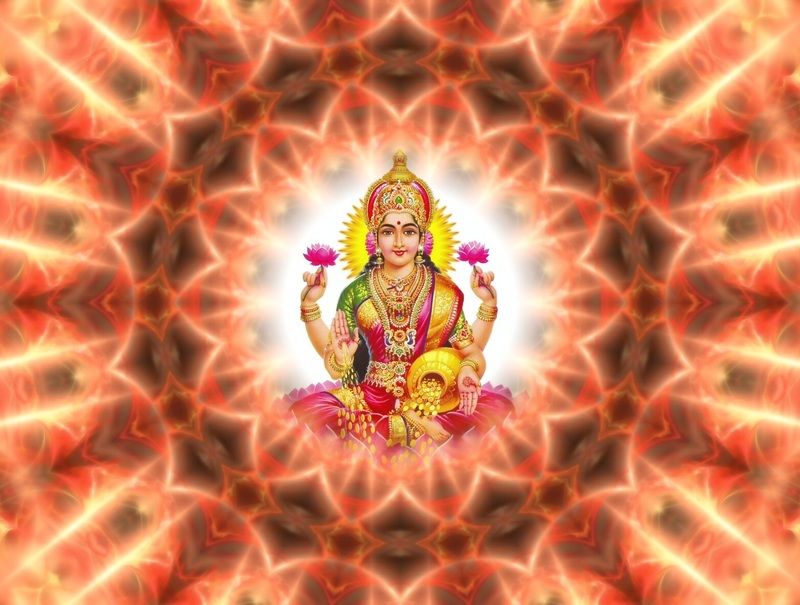 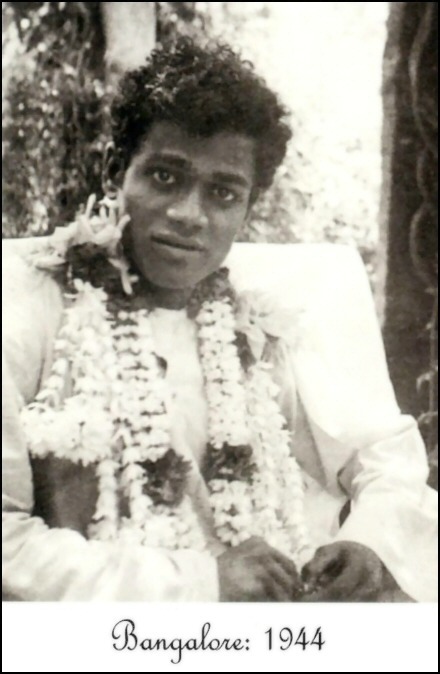 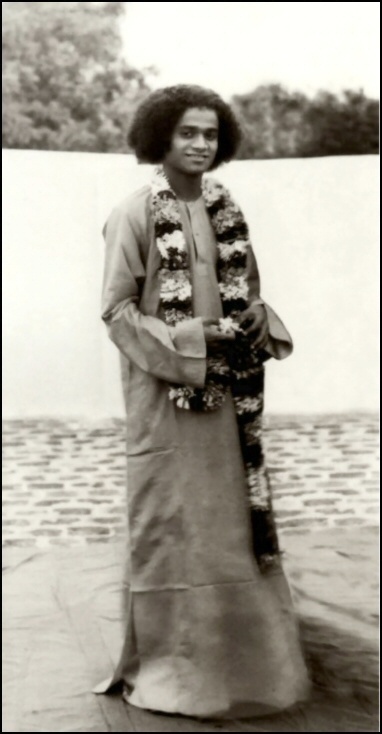 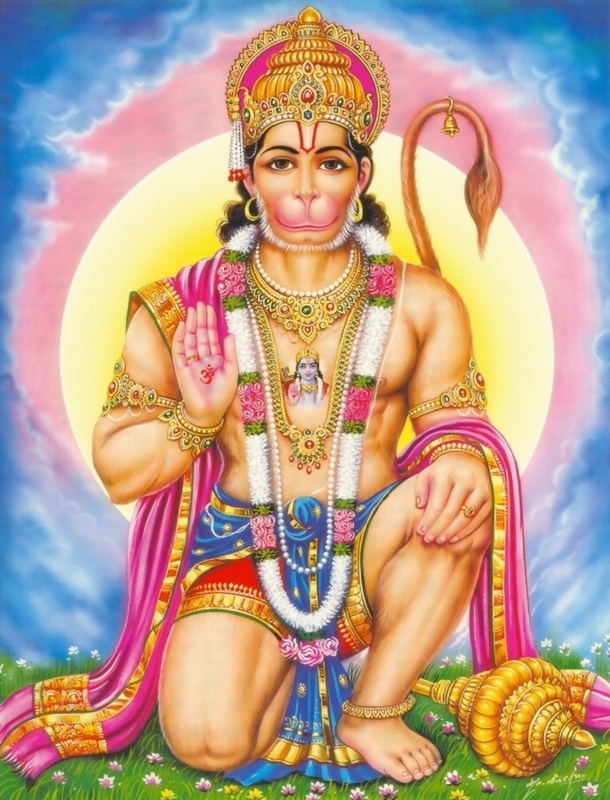 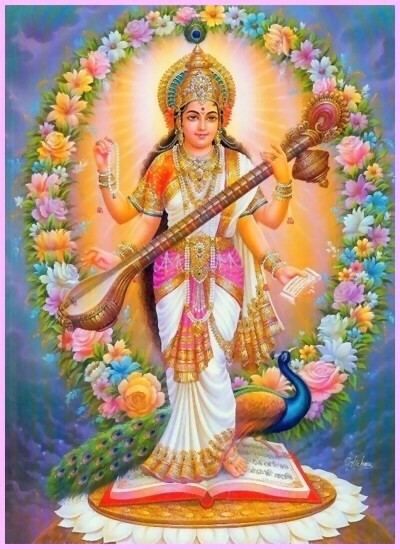 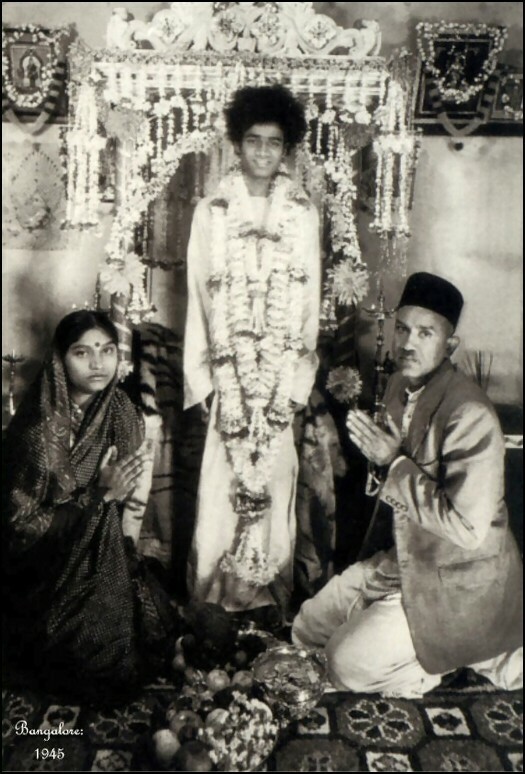 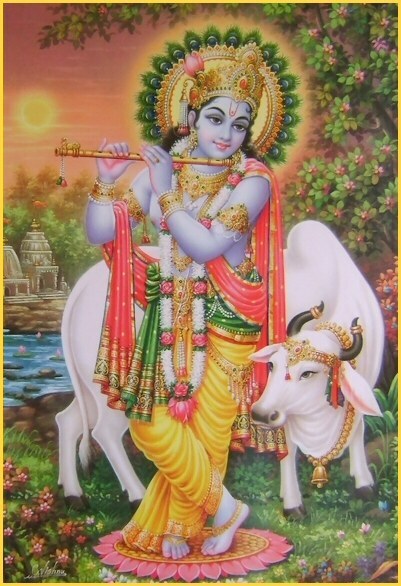 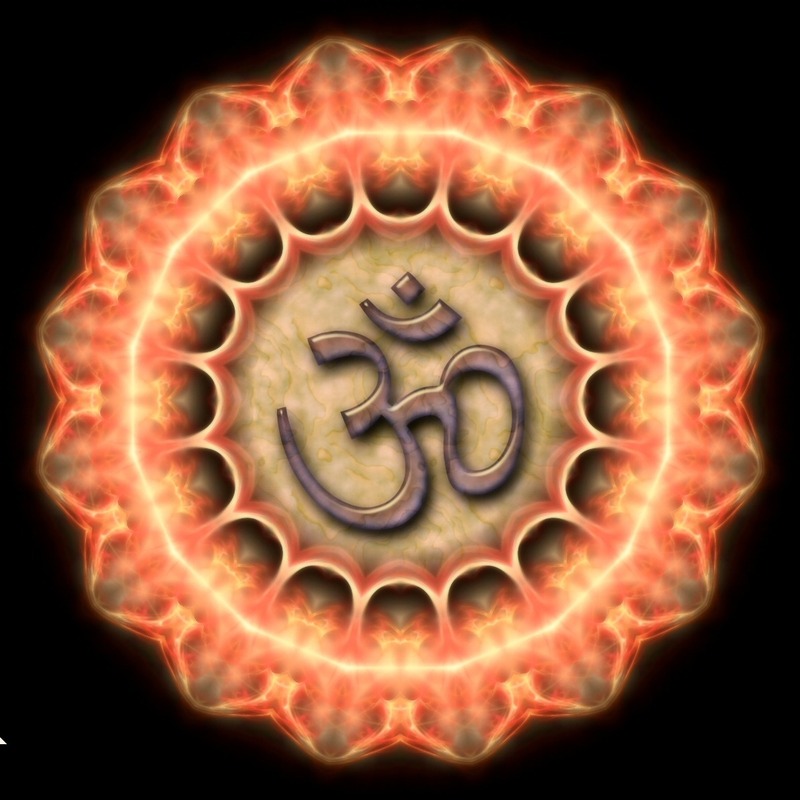 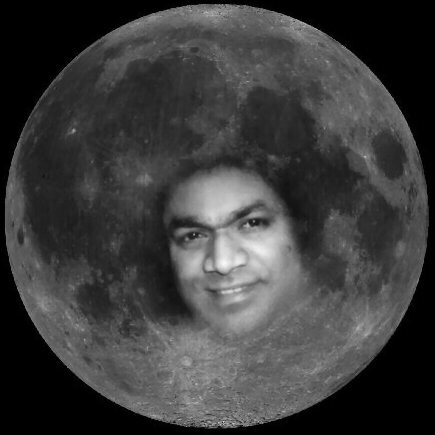 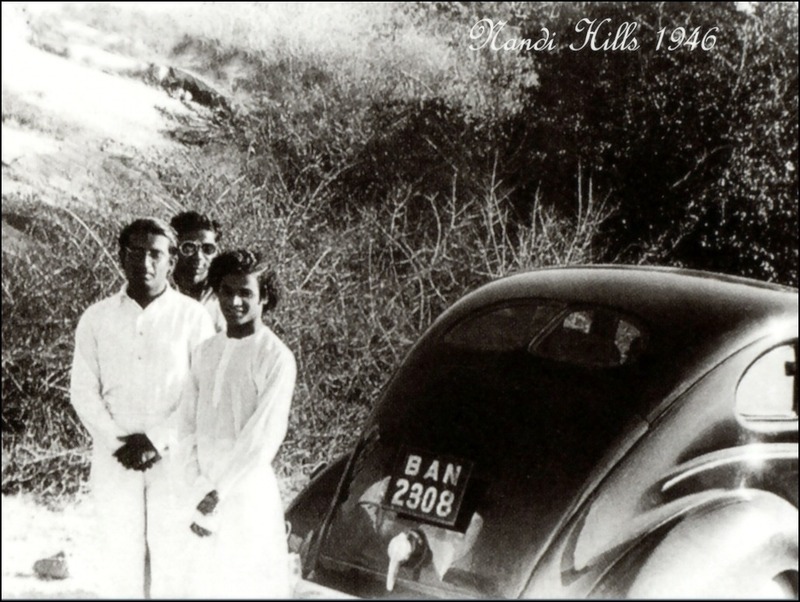 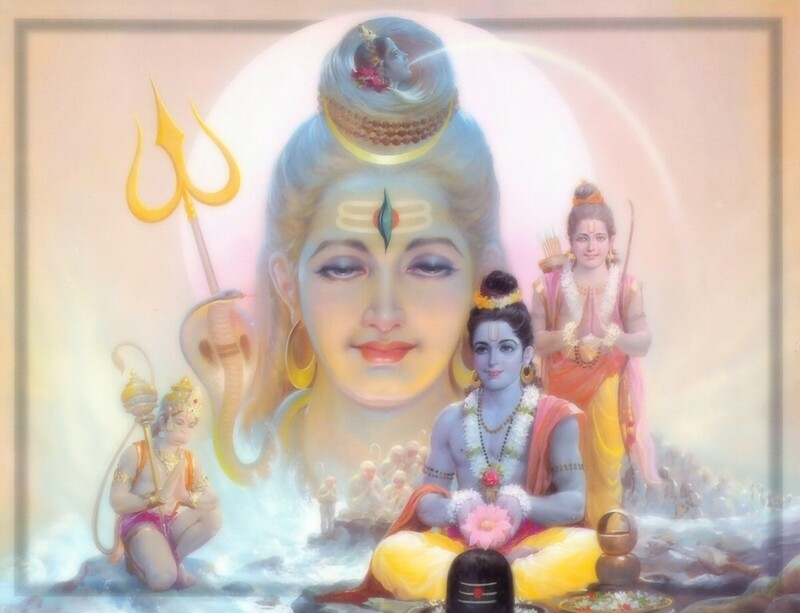 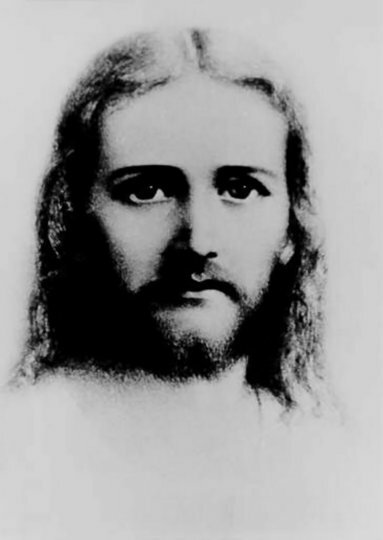 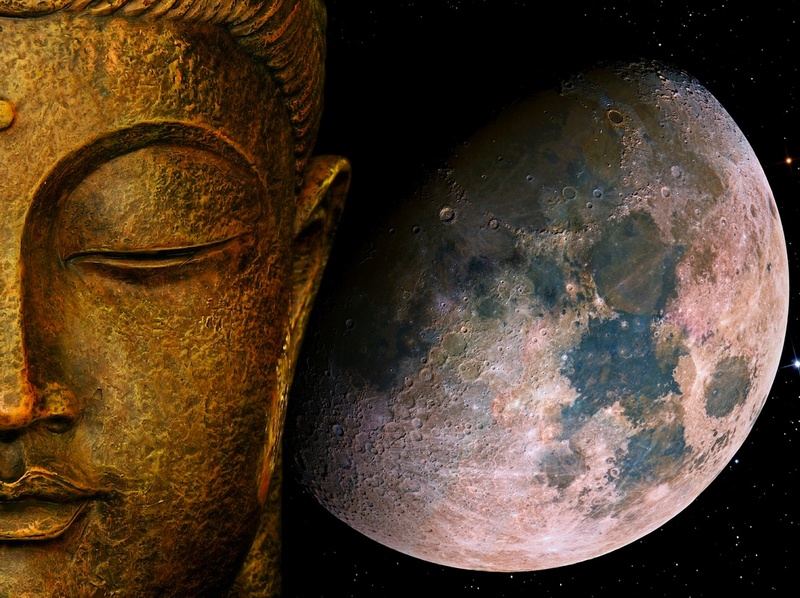 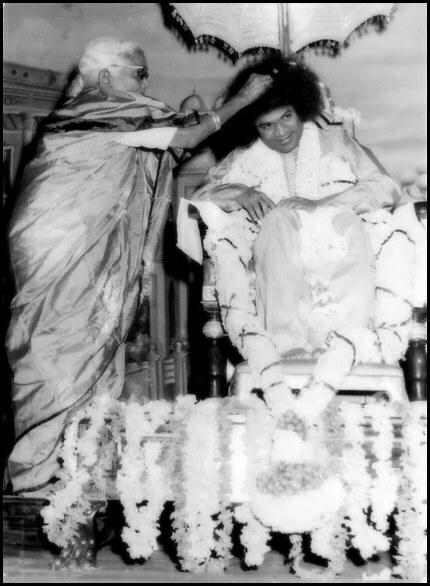 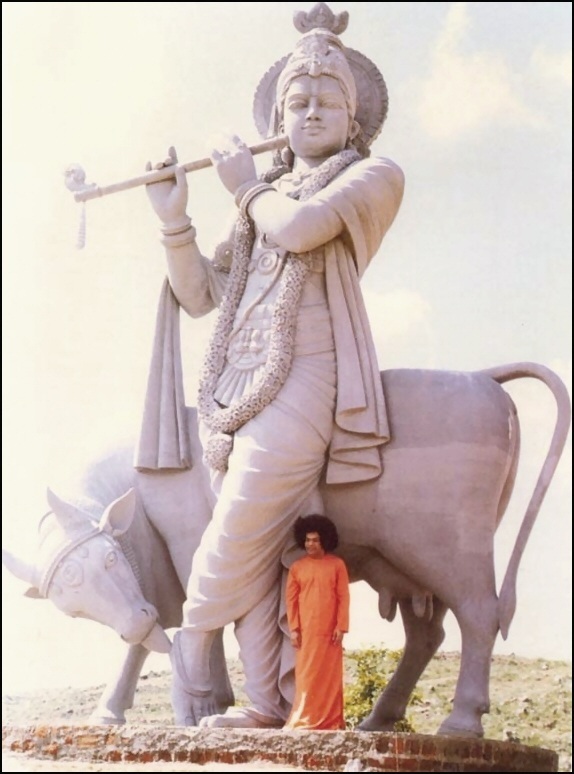 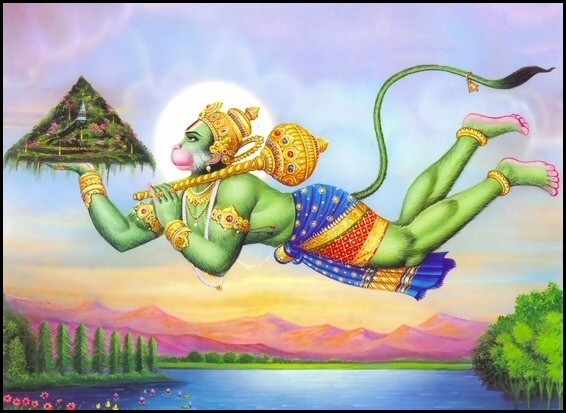 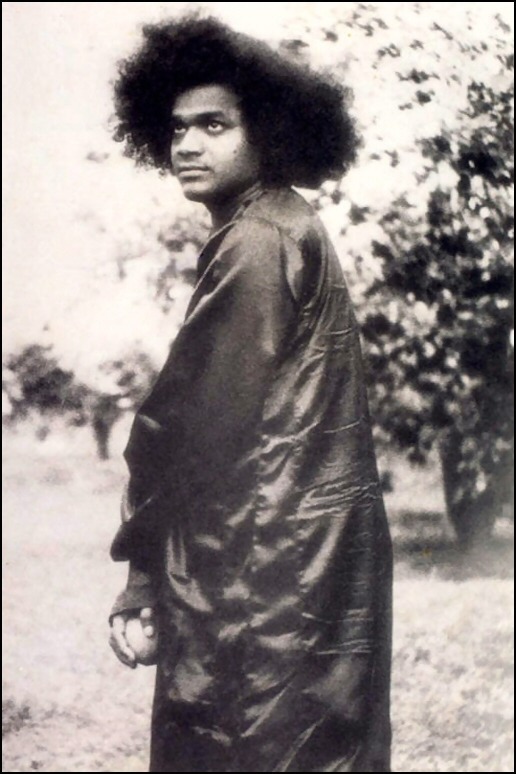 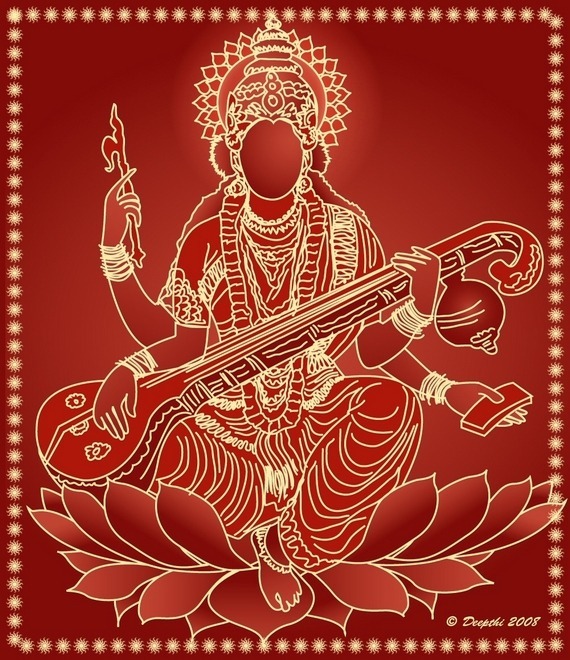 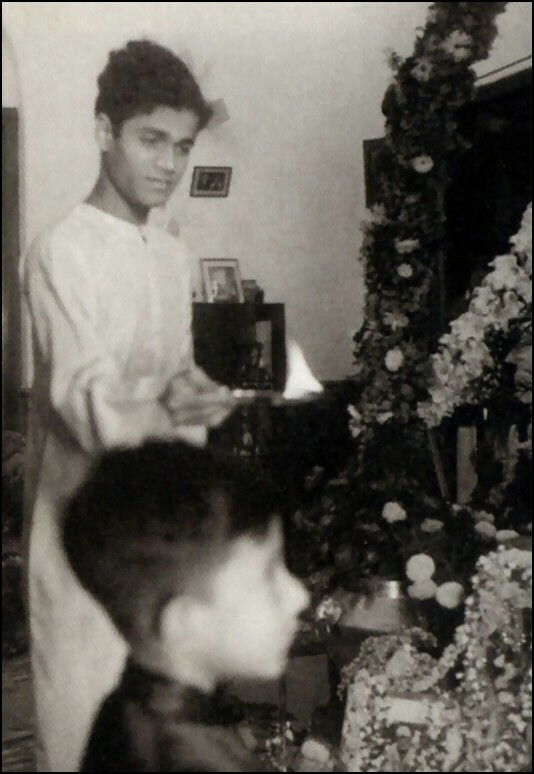 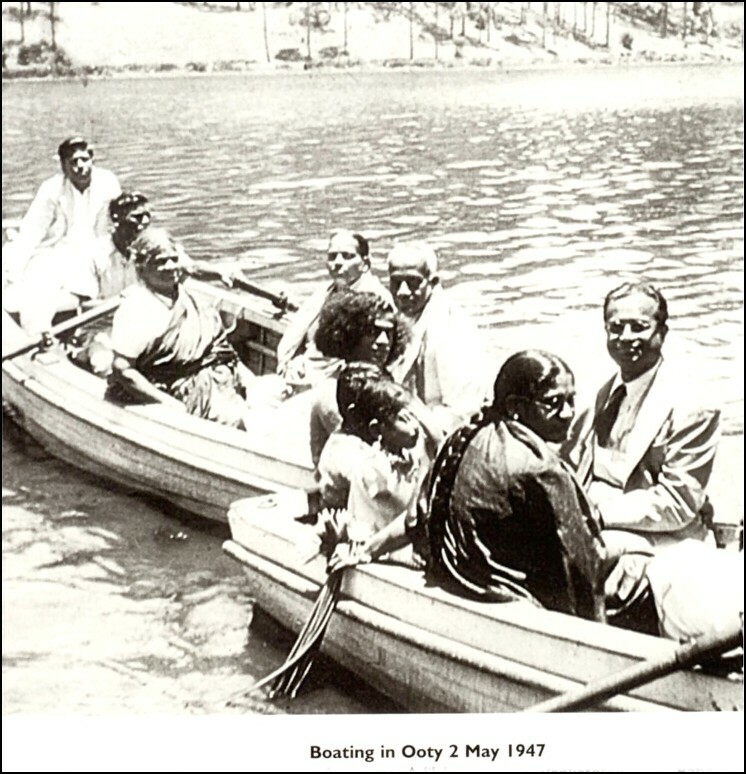 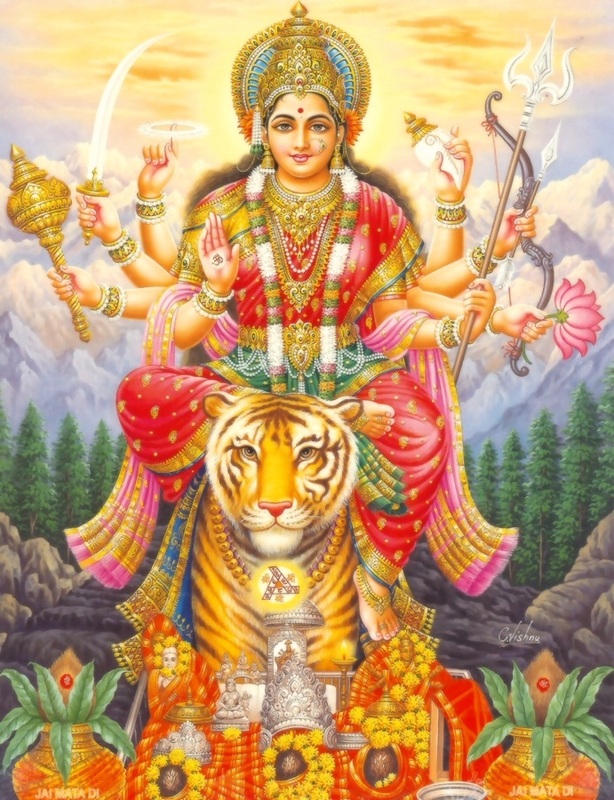 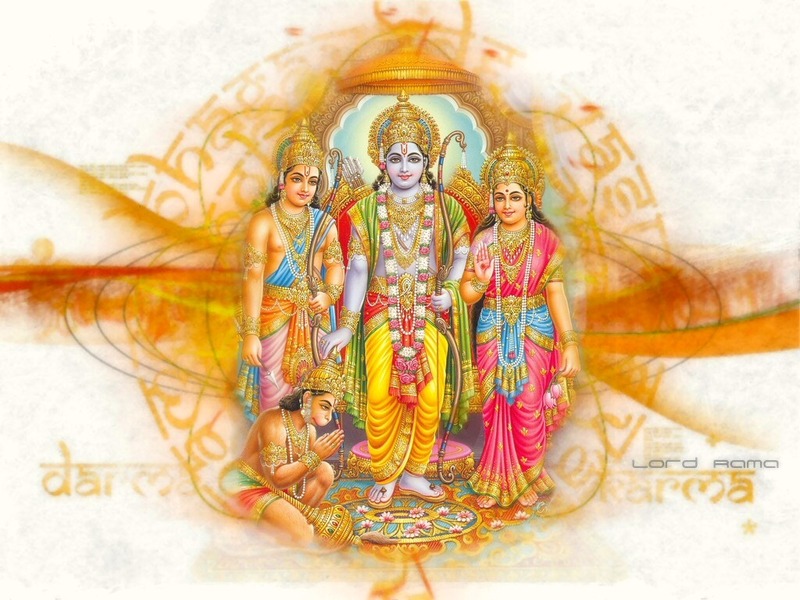 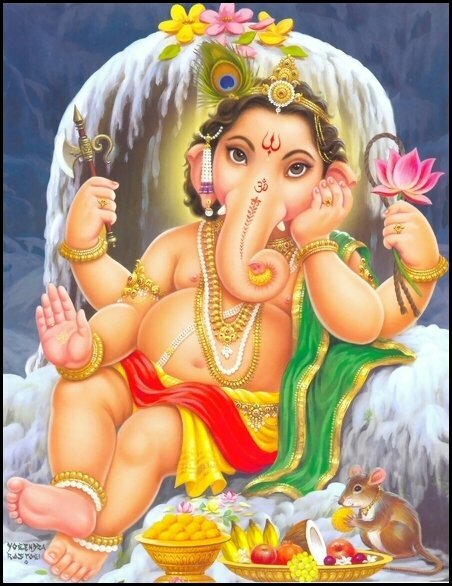 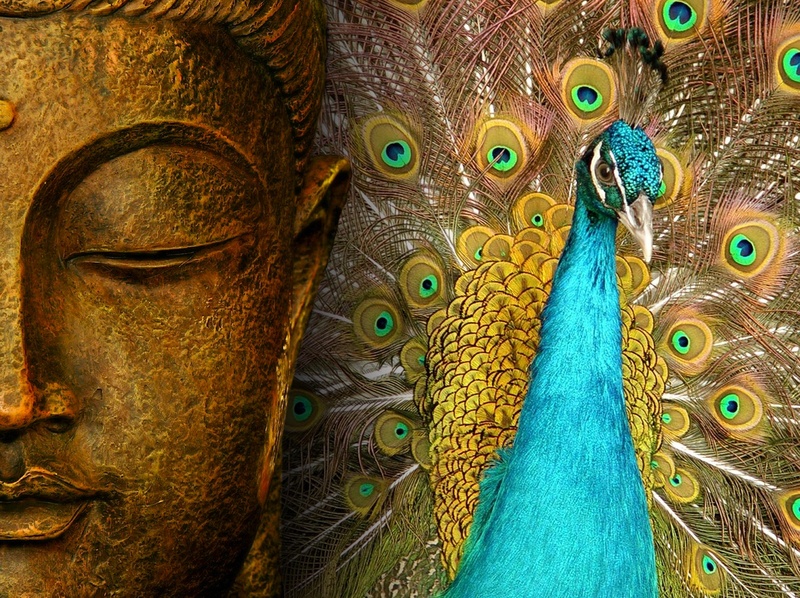 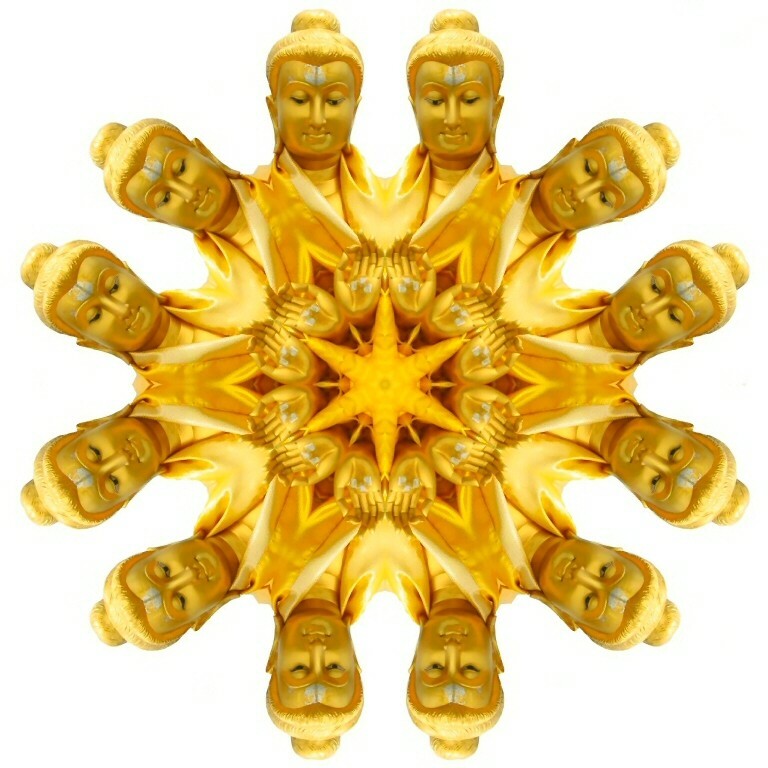 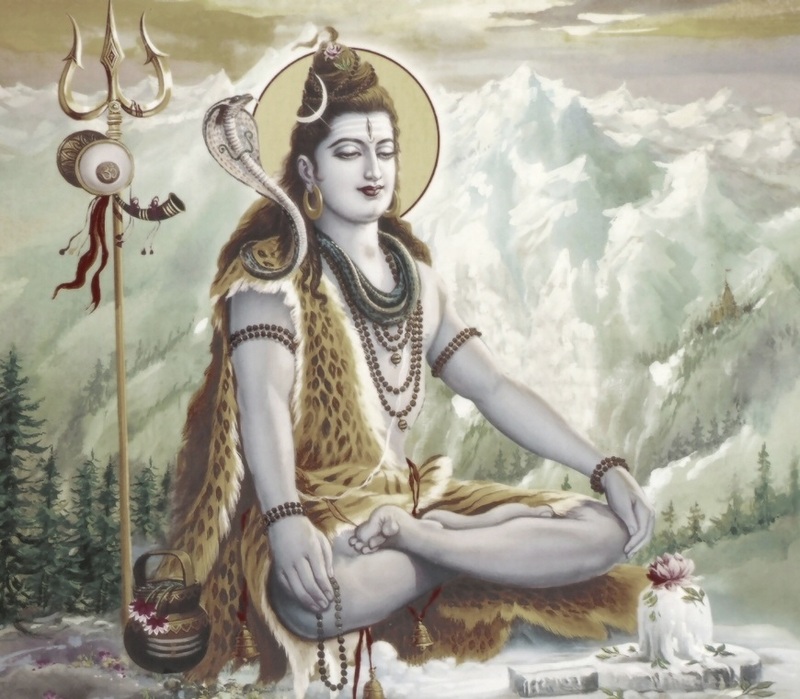 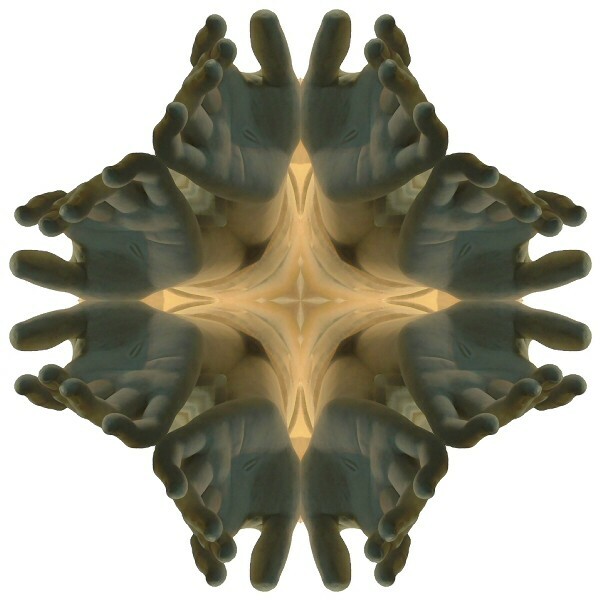 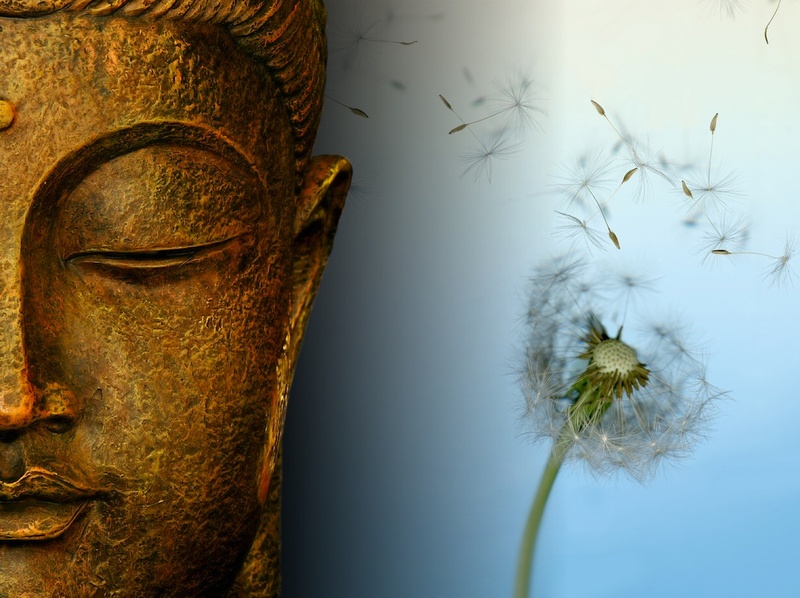 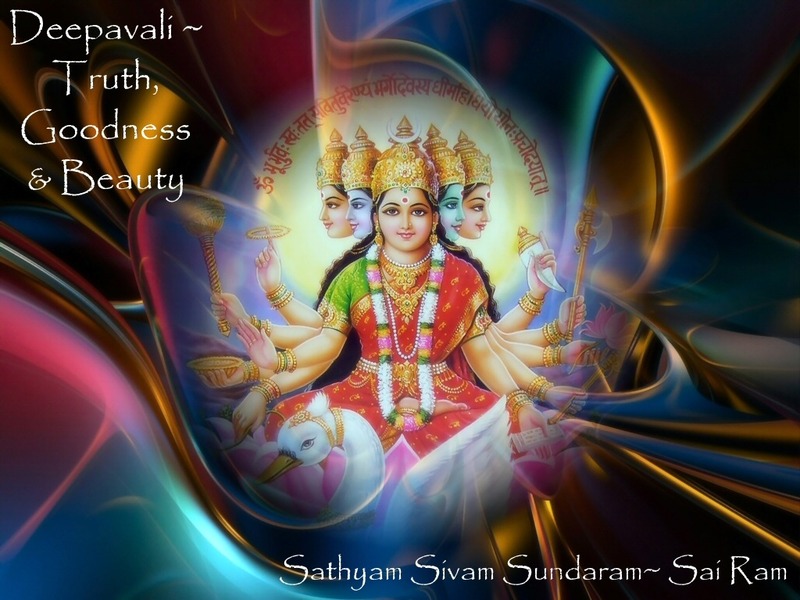 A site with only quality pictures of Hindu Deities and Pictures of Bhagavan Sri Sathya Sai Baba, Shirdi Sai Baba, Ammachi, Anandamayi Ma, Jesus, Buddha, Premananda, Ramana Maharshi, Ramakrishna and Sarada Devi and Yogananda. 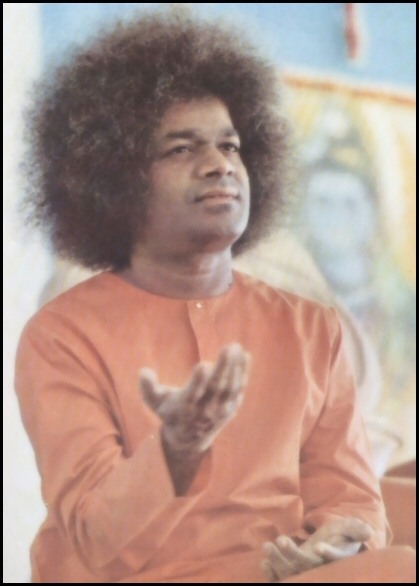 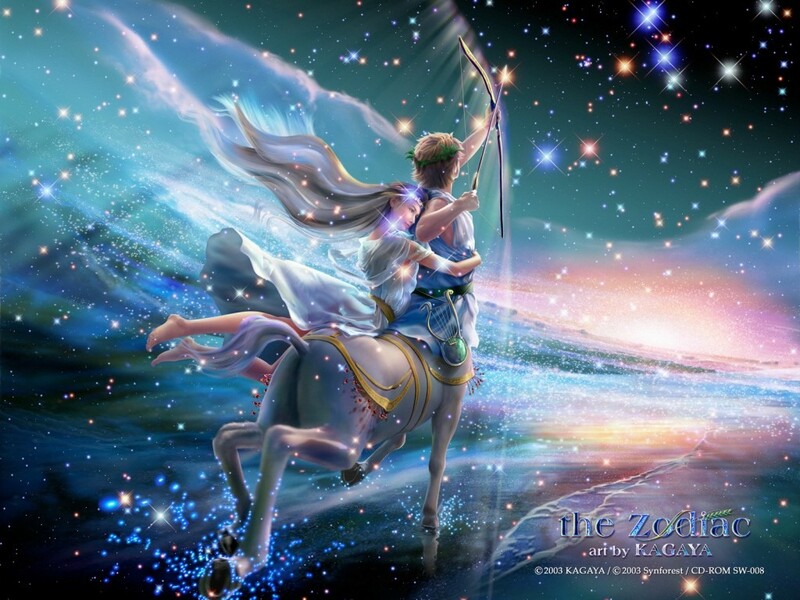 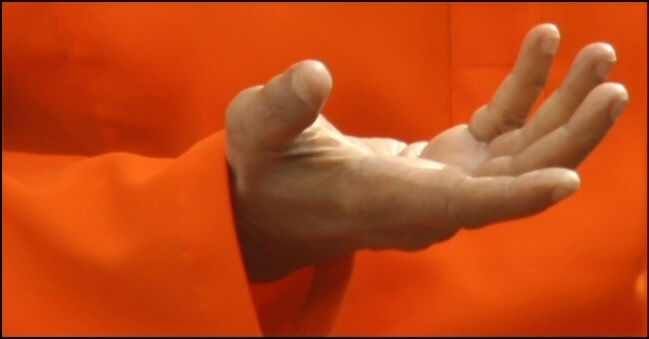 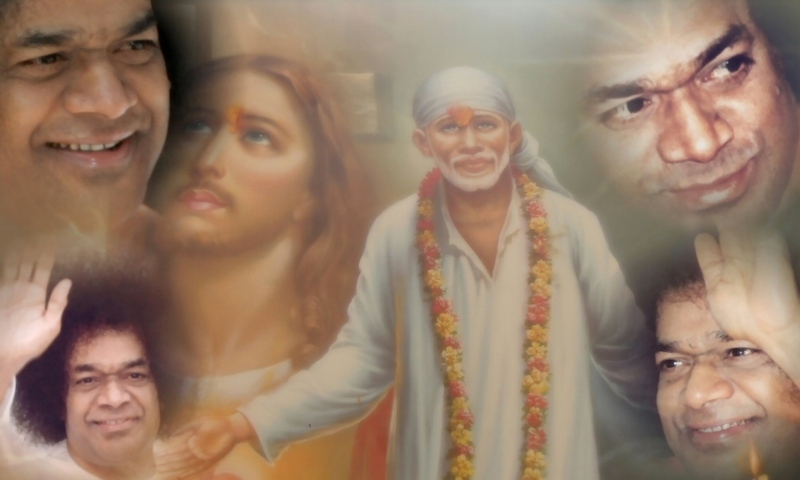 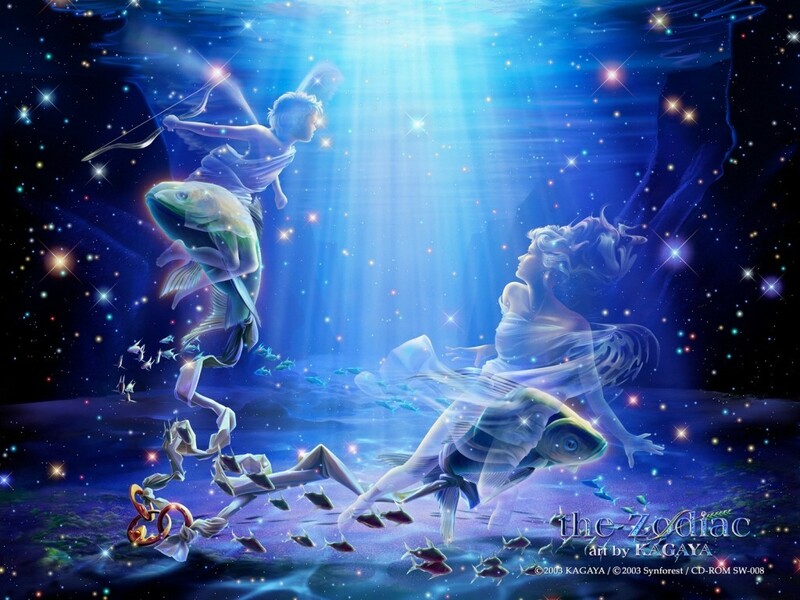 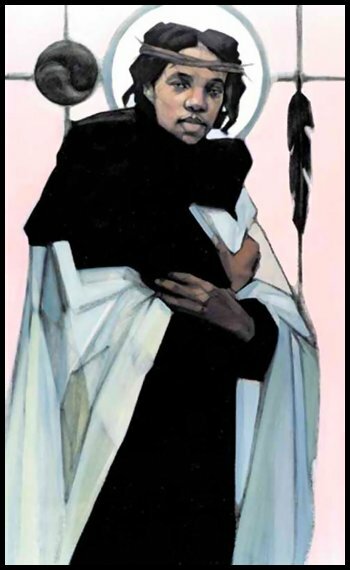 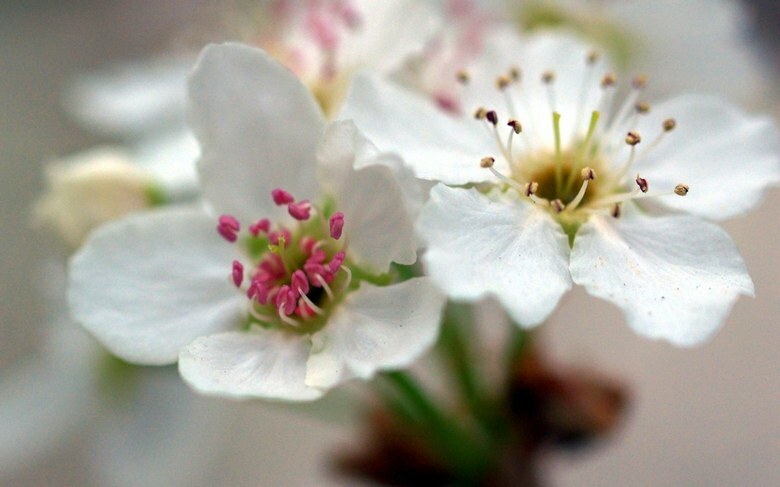 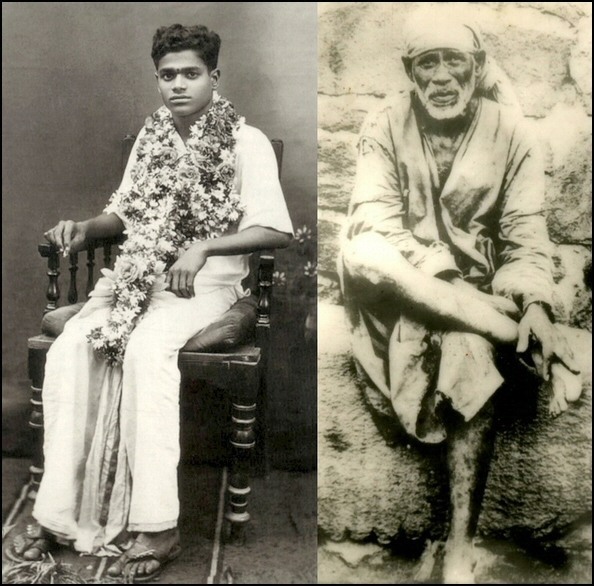 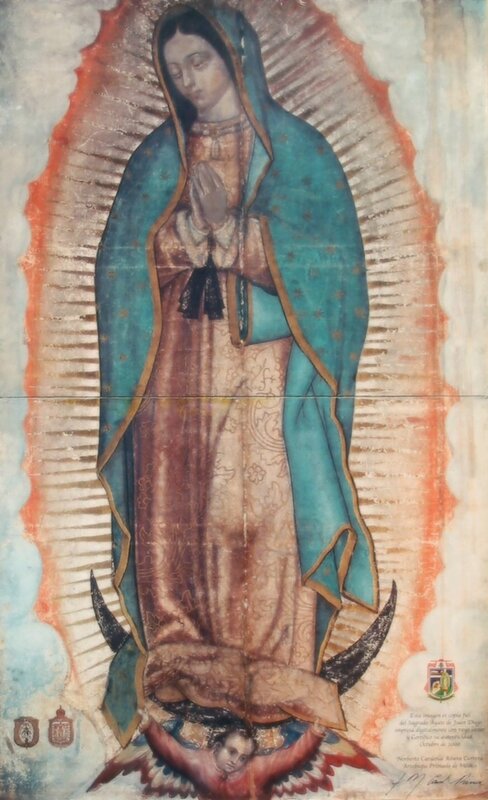 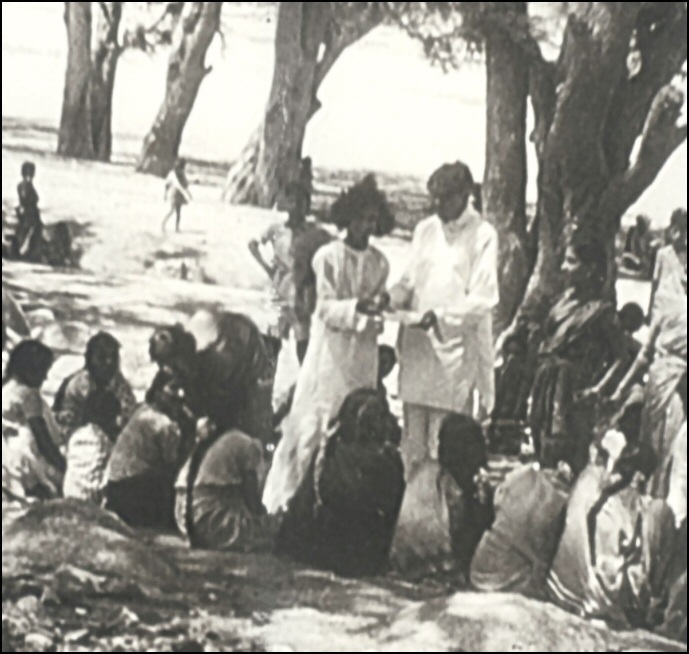 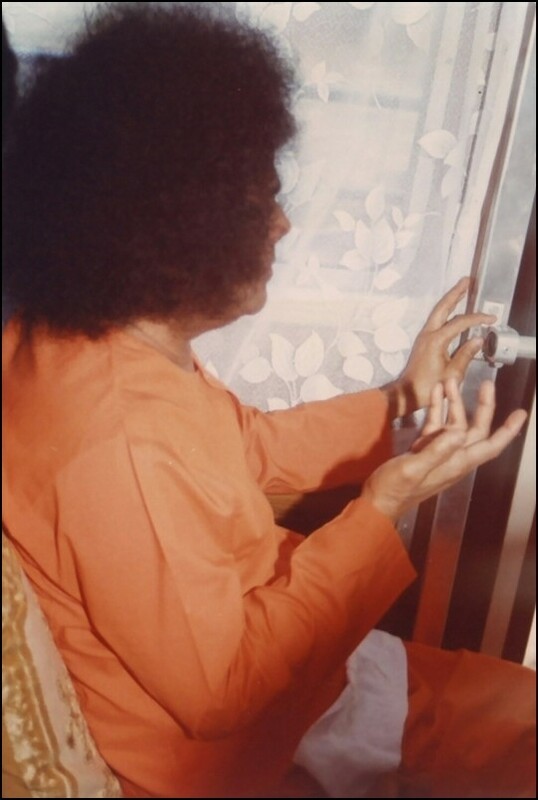 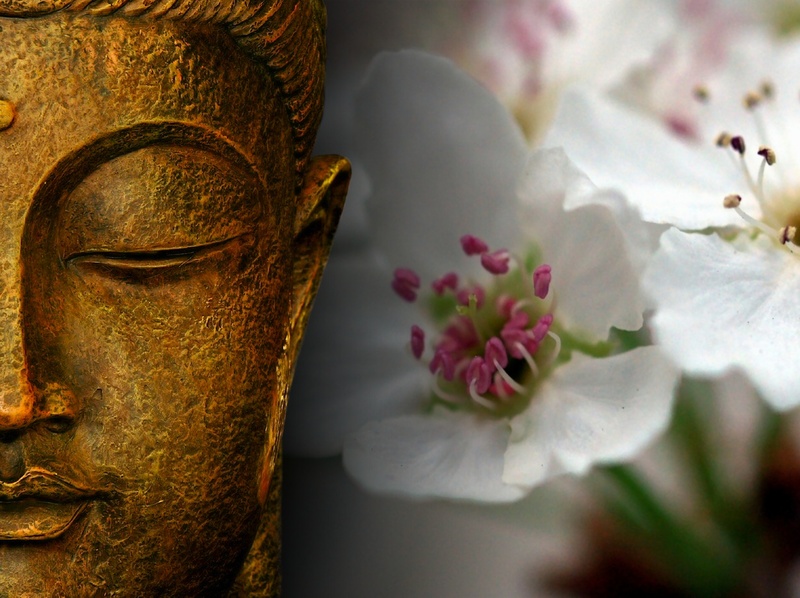 The Gallery of Miracles is a collection of photographs, documenting a wide variety of Sai miracles, with text explaining each picture. 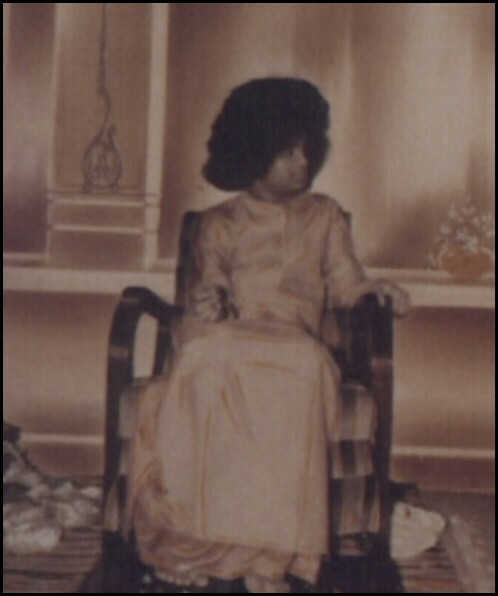 Currently there are about 55 photos. 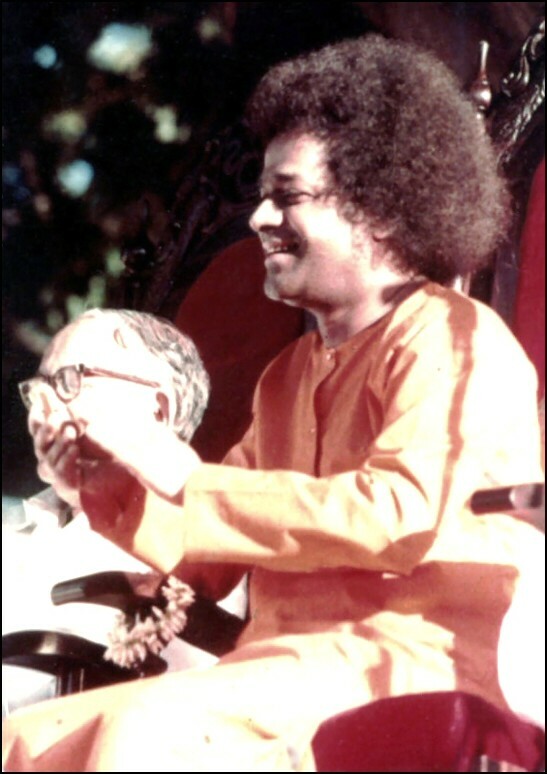 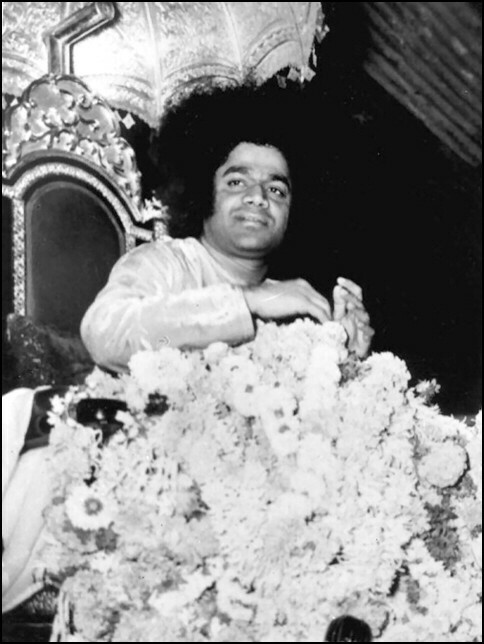 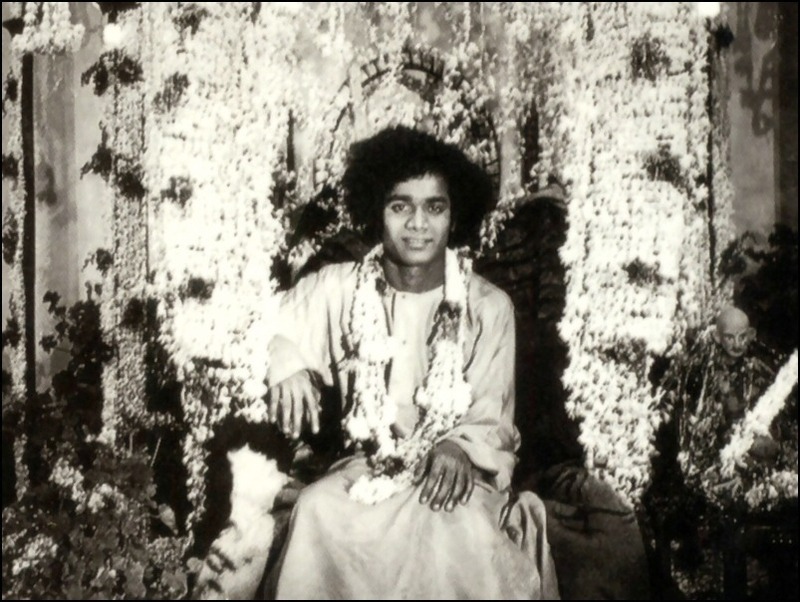 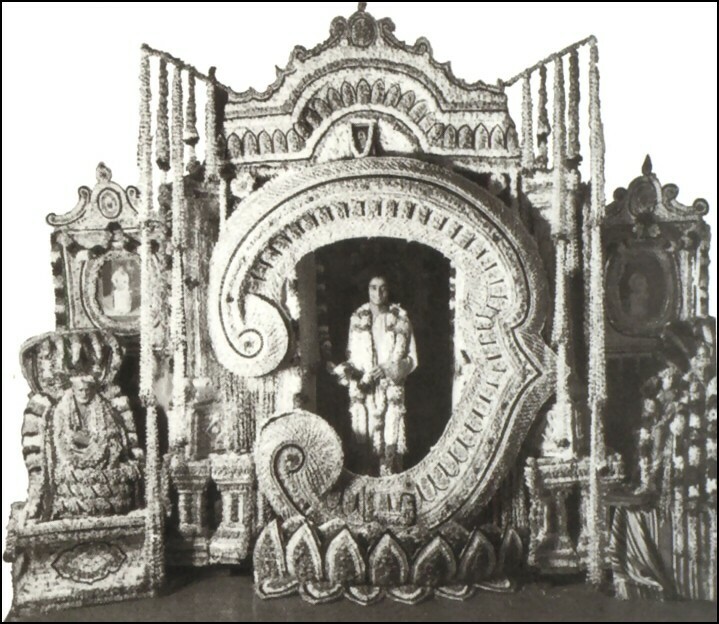 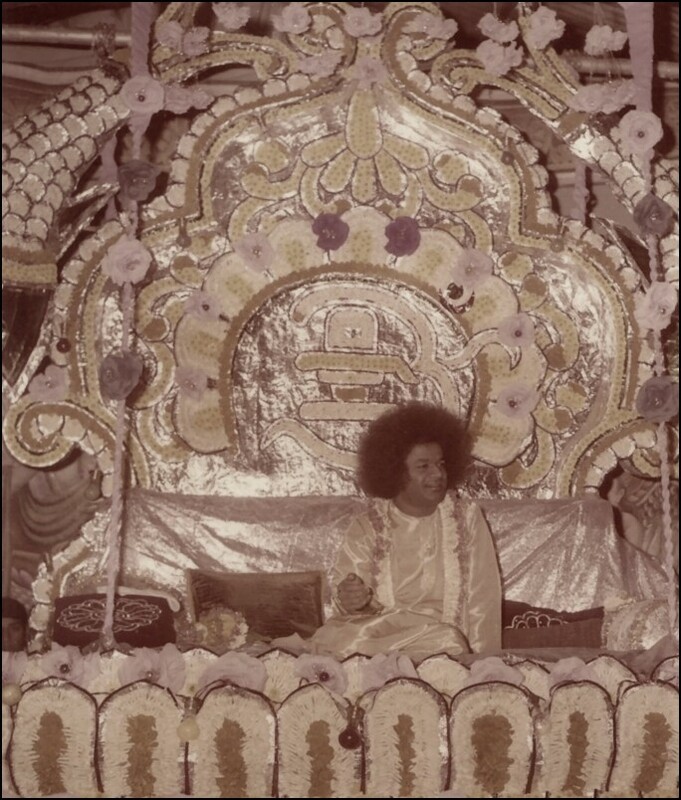 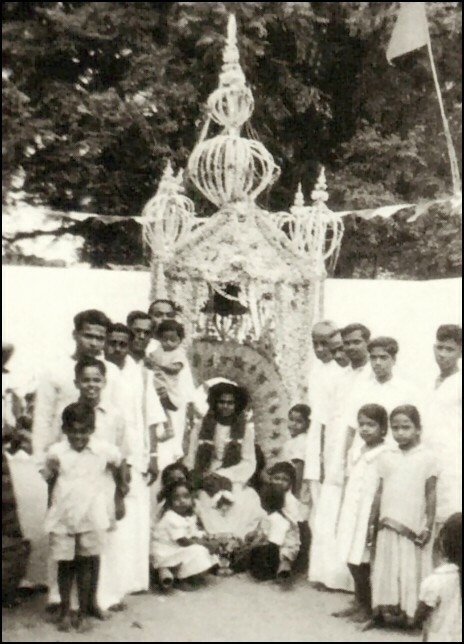 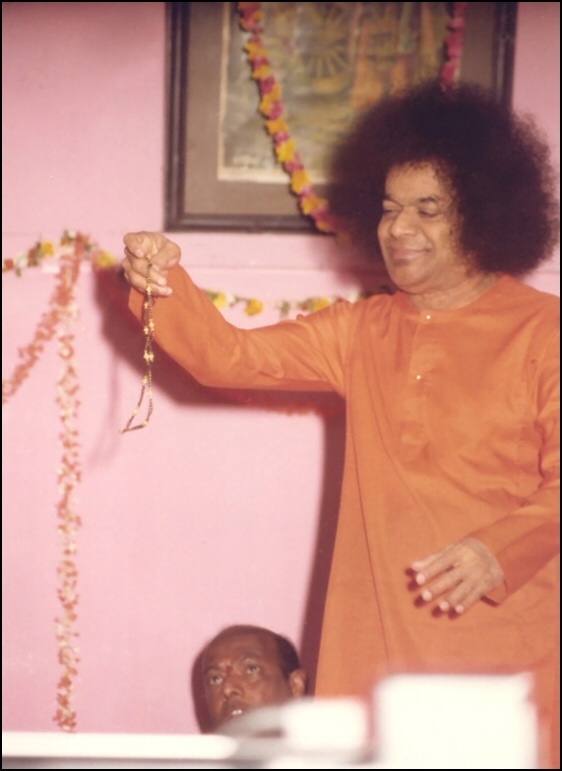 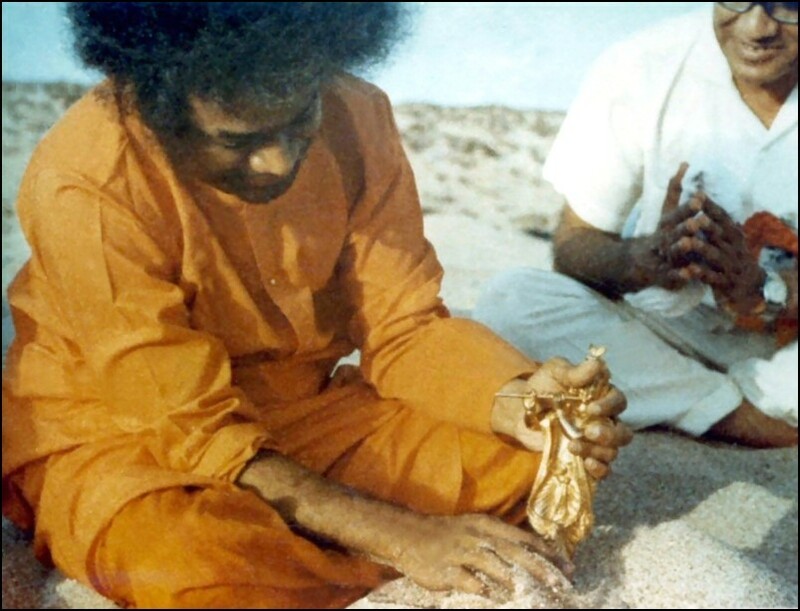 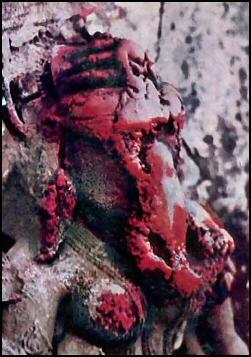 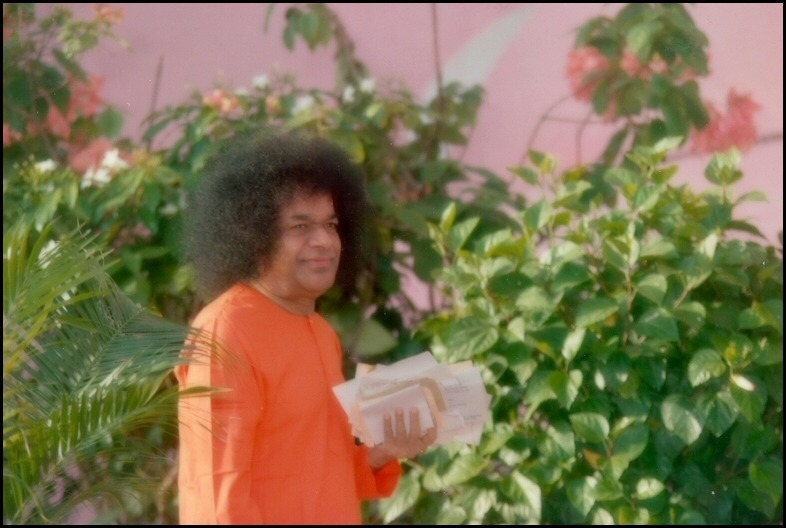 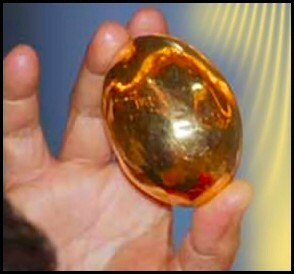 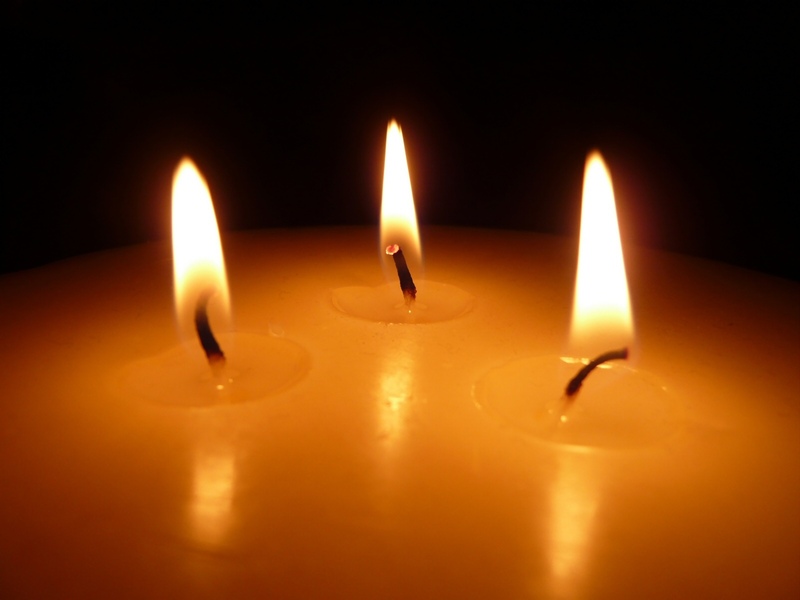 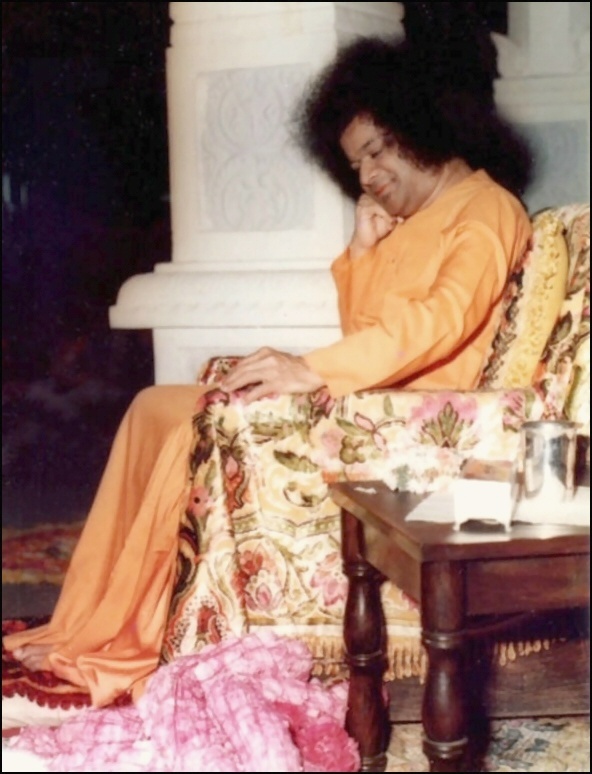 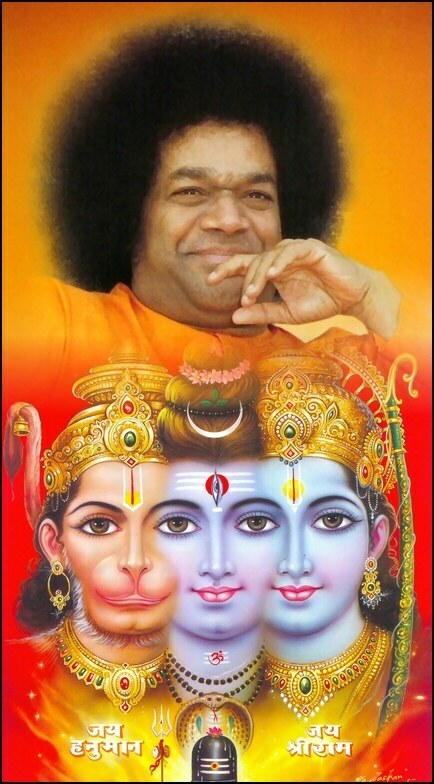 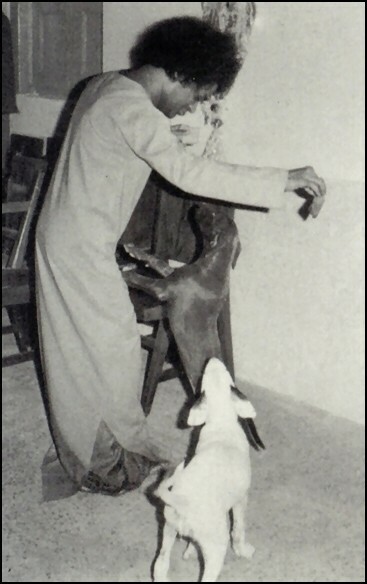 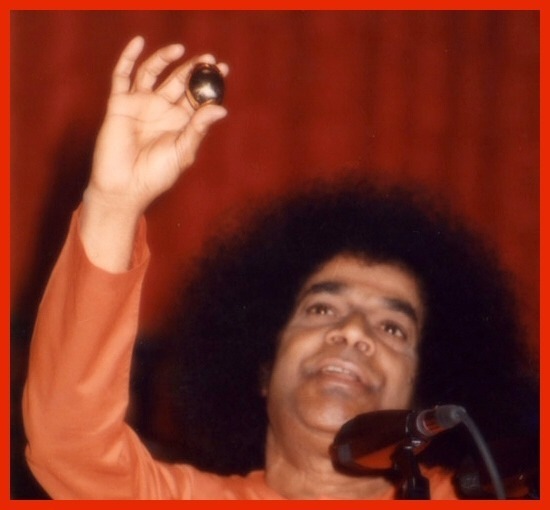 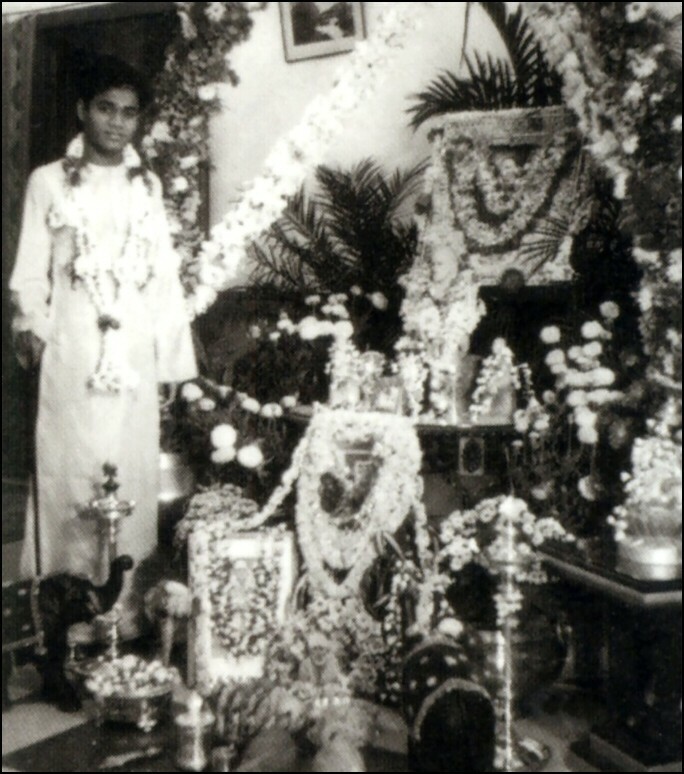 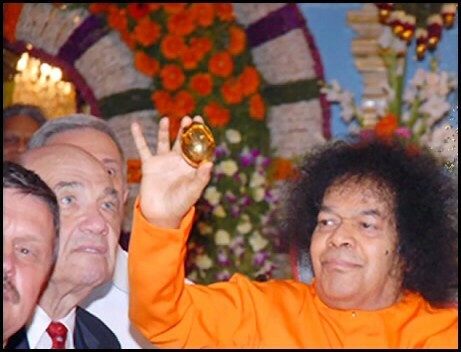 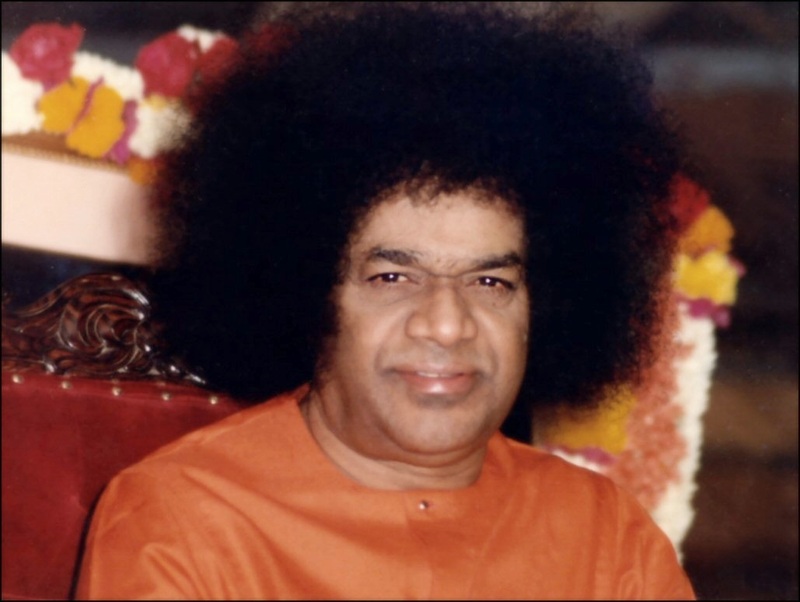 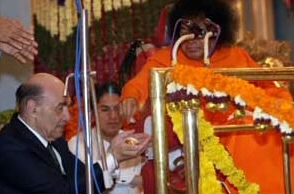 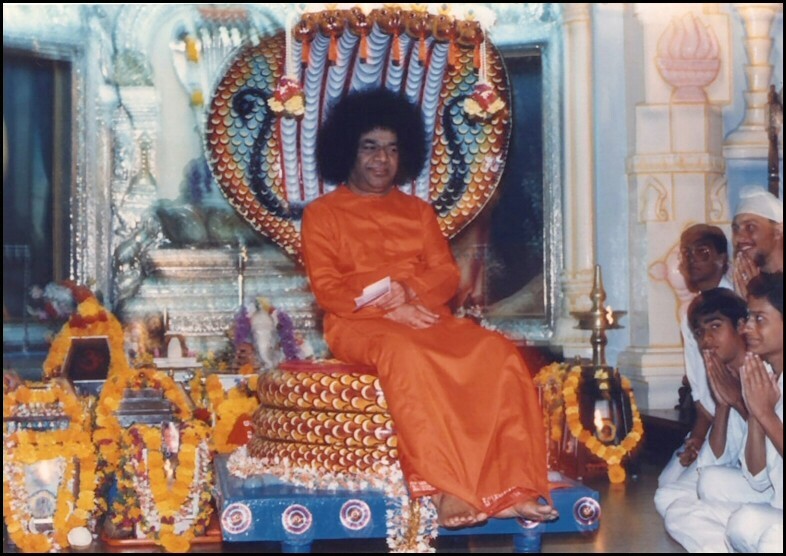 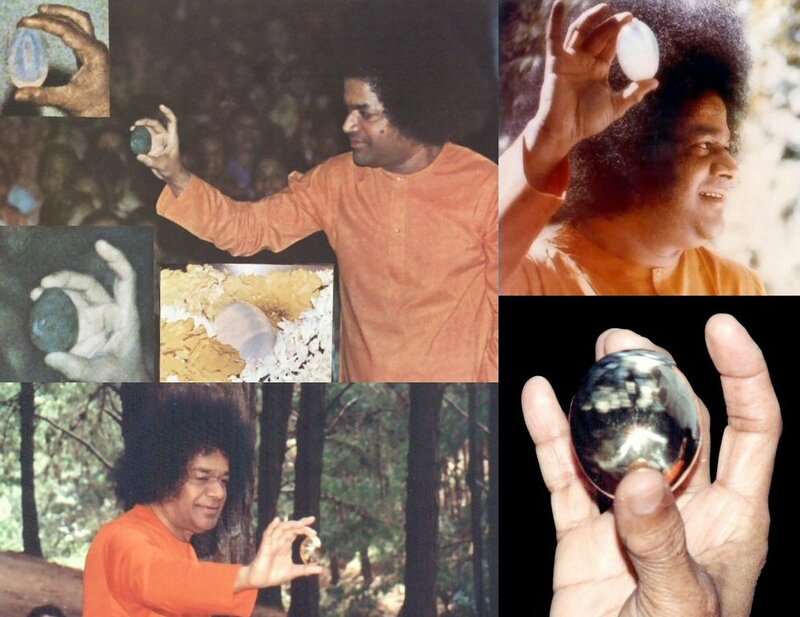 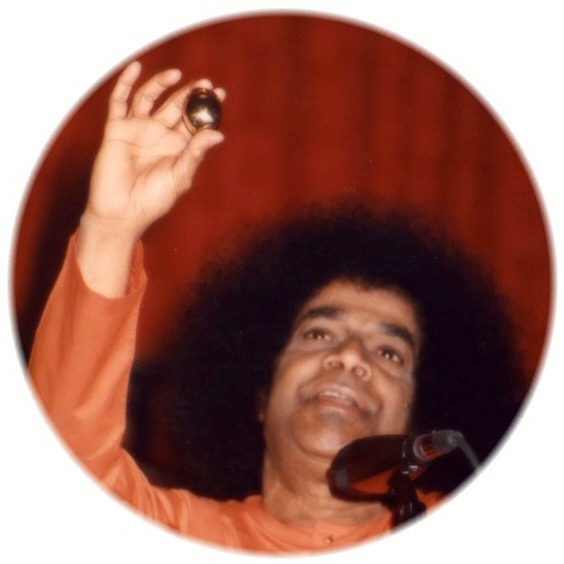 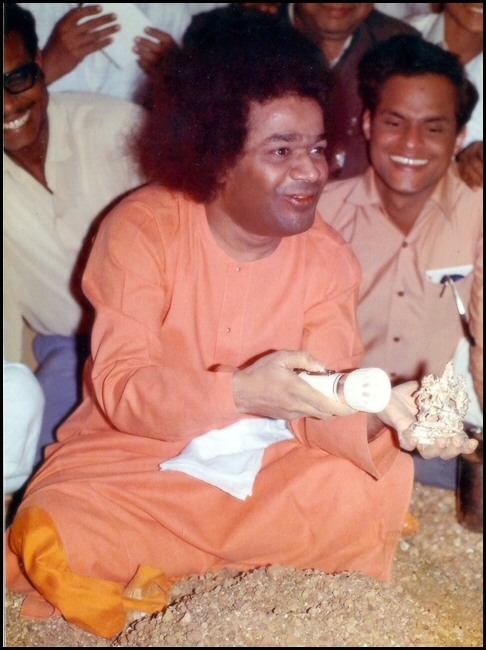 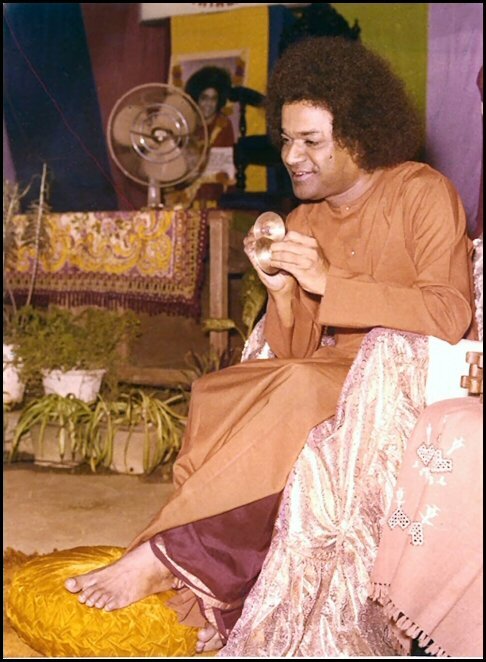 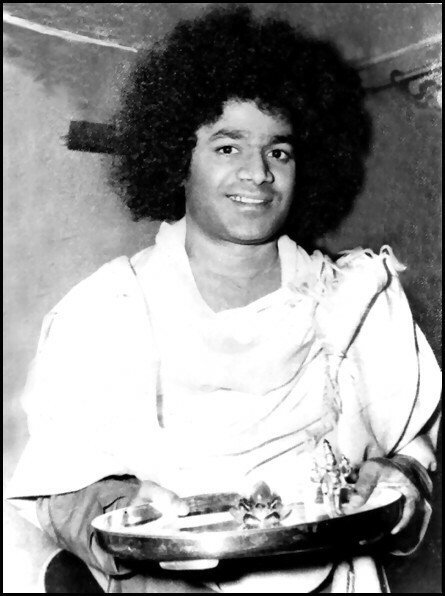 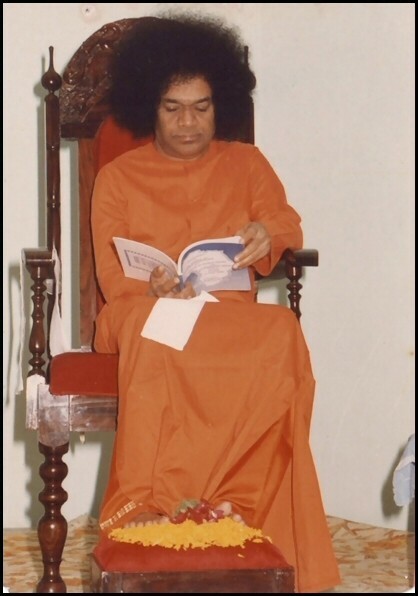 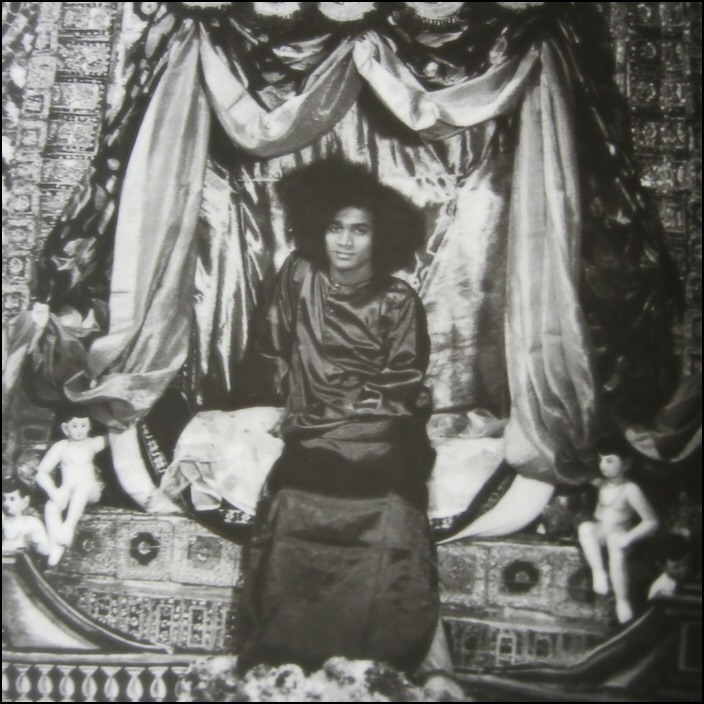 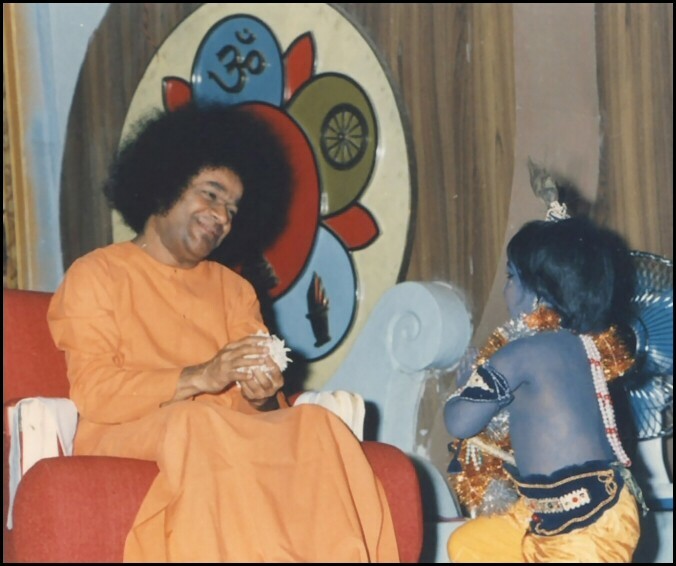 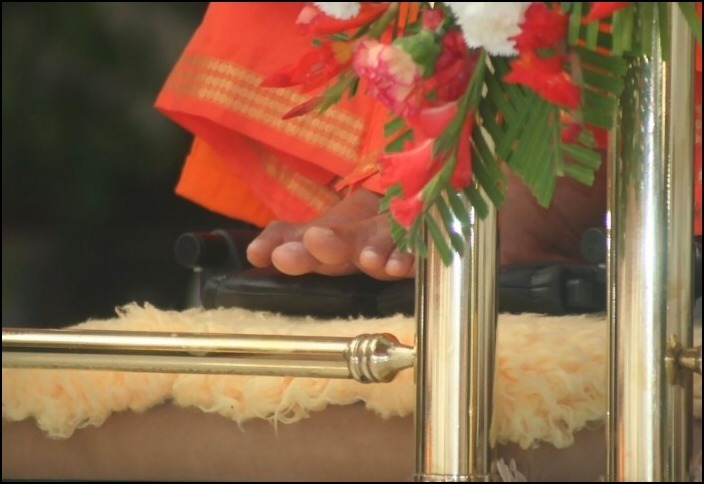 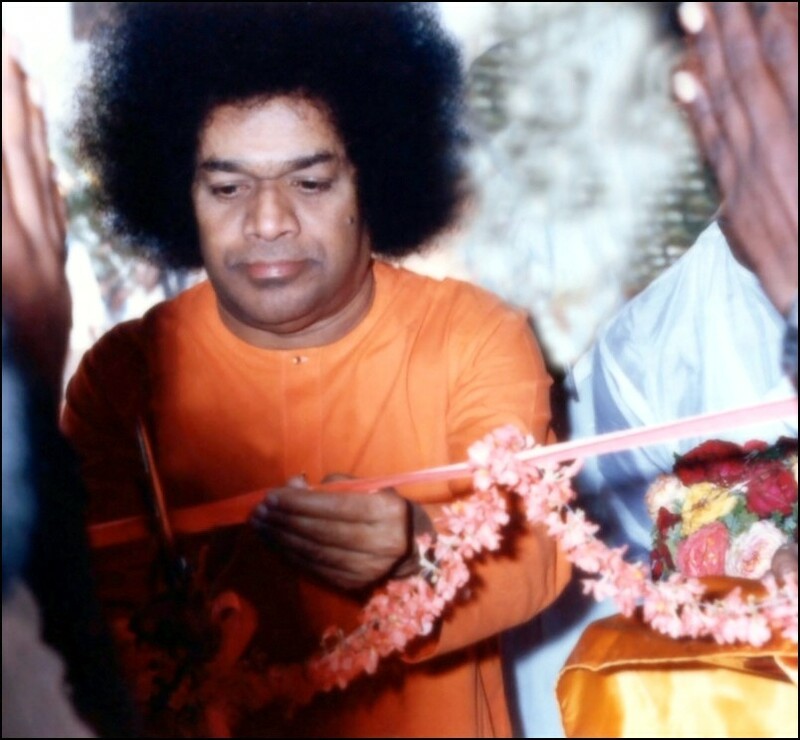 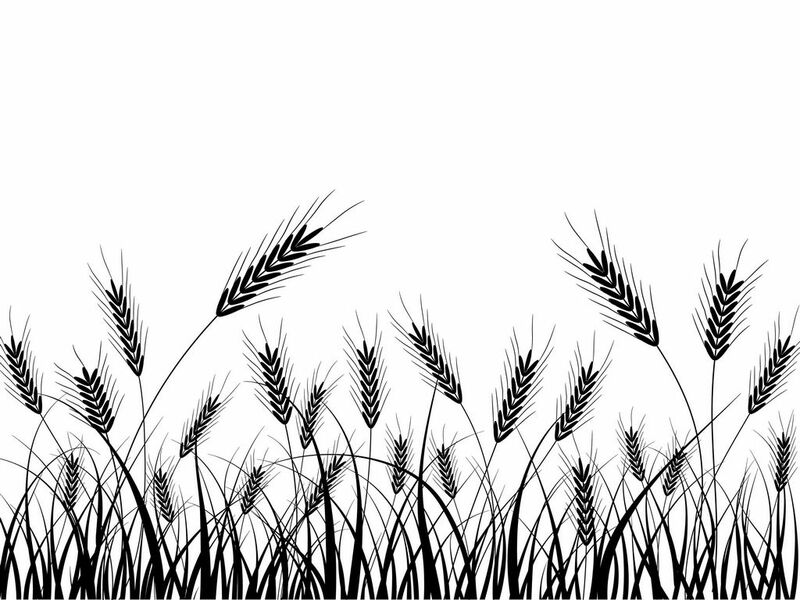 A collection of materialized objects from Sai Baba. 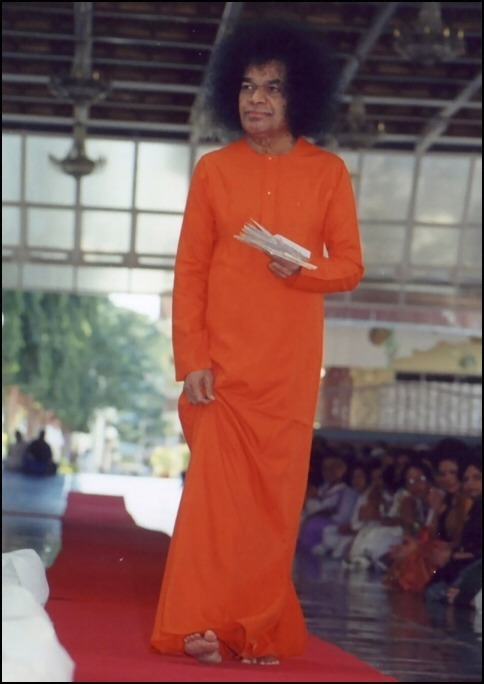 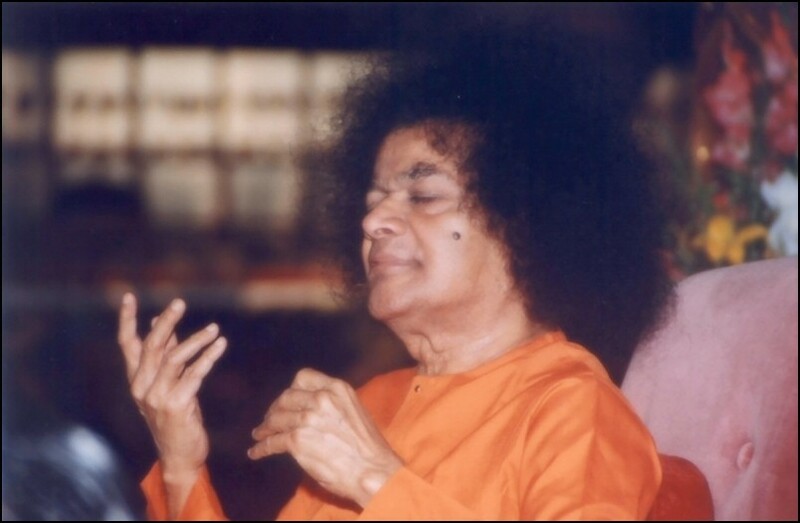 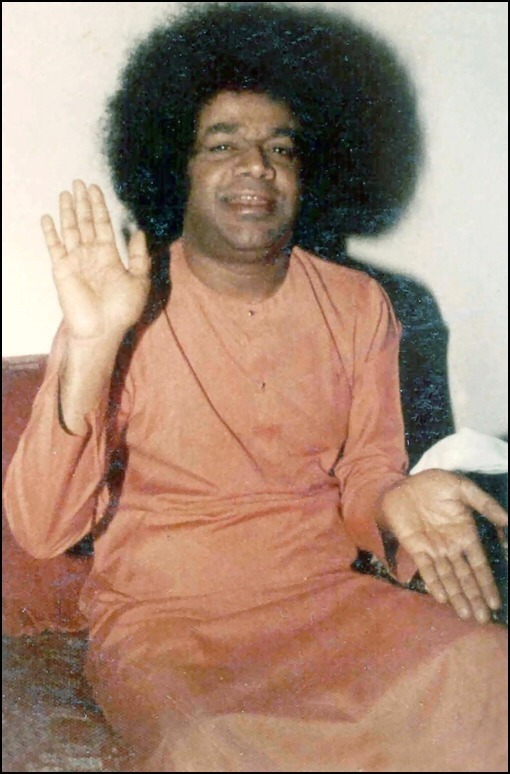 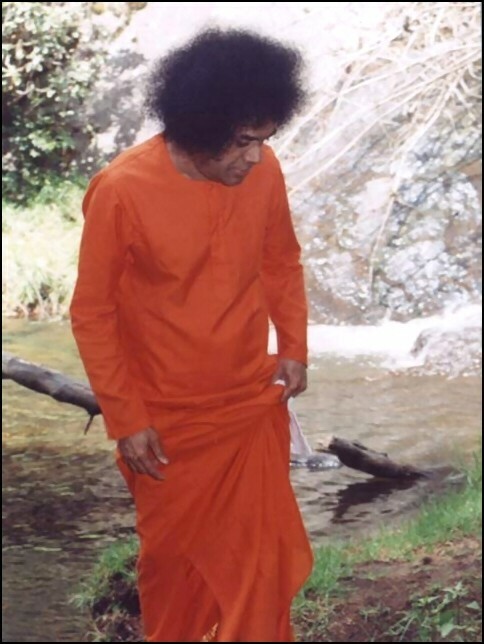 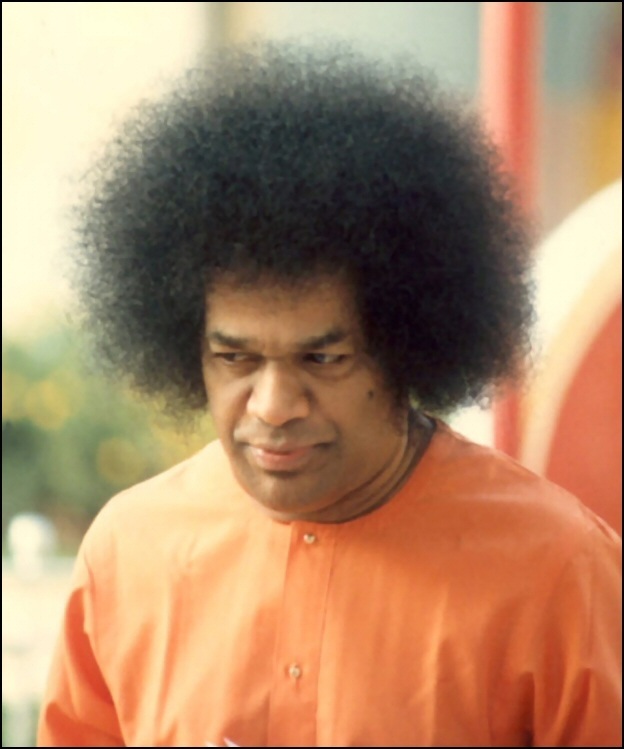 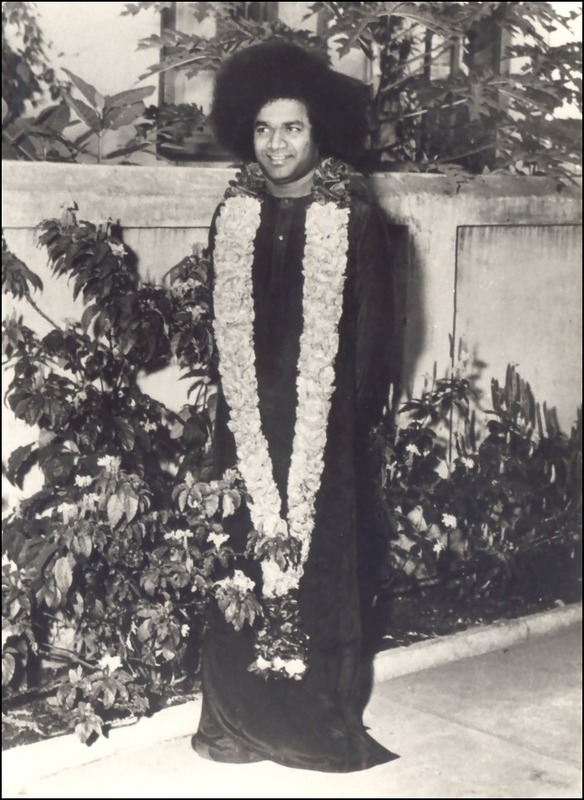 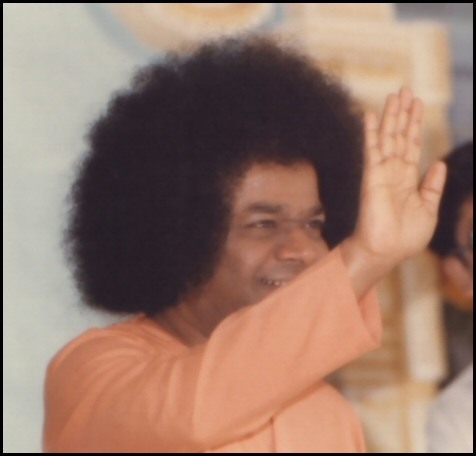 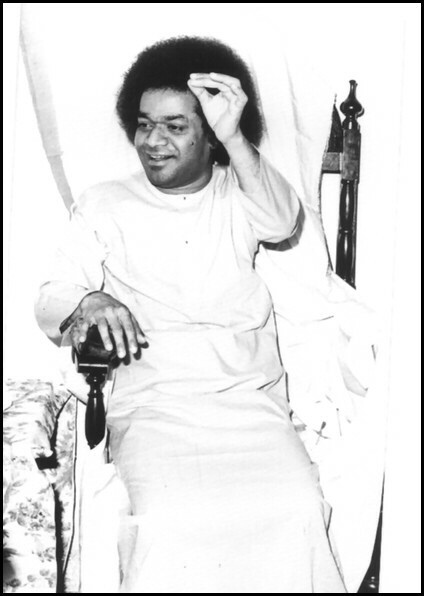 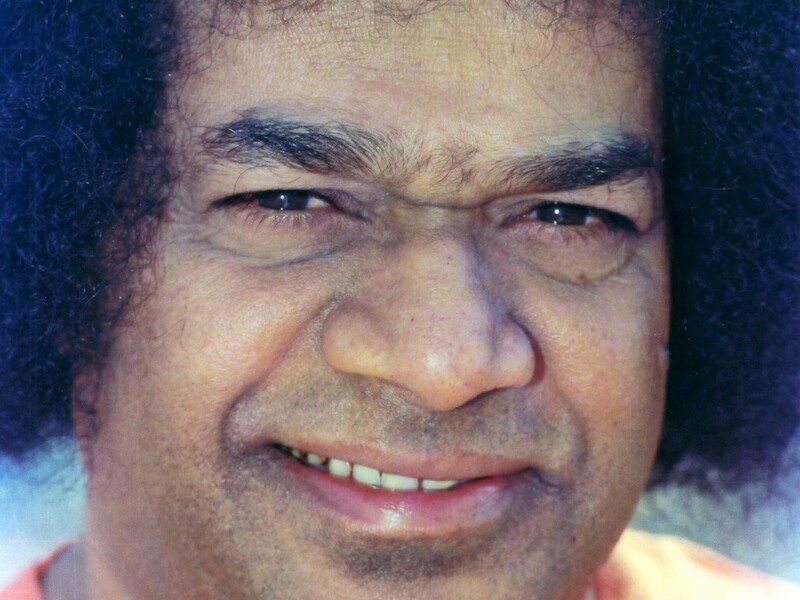 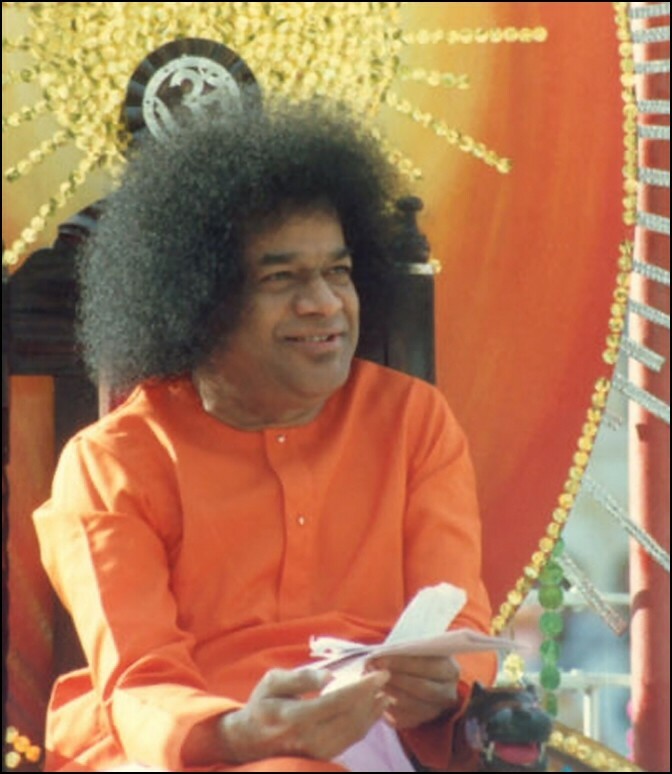 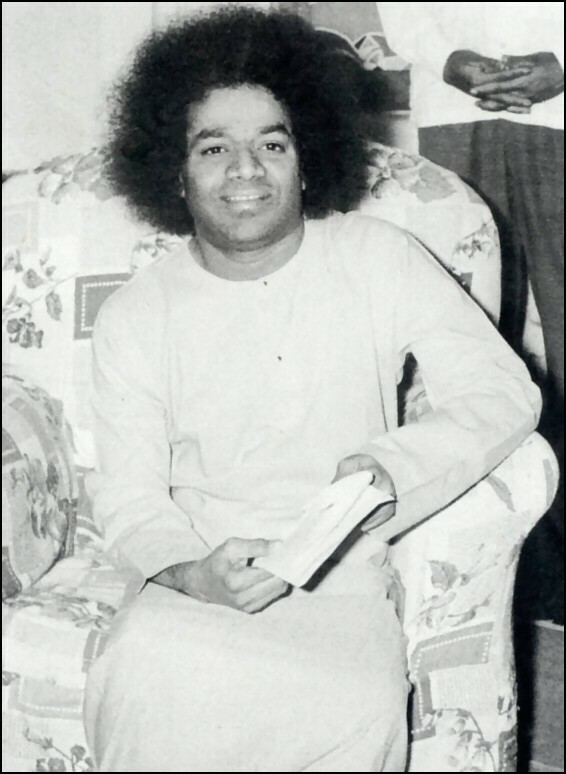 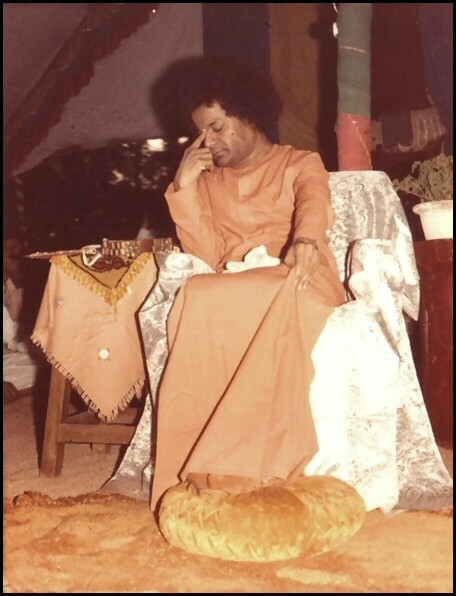 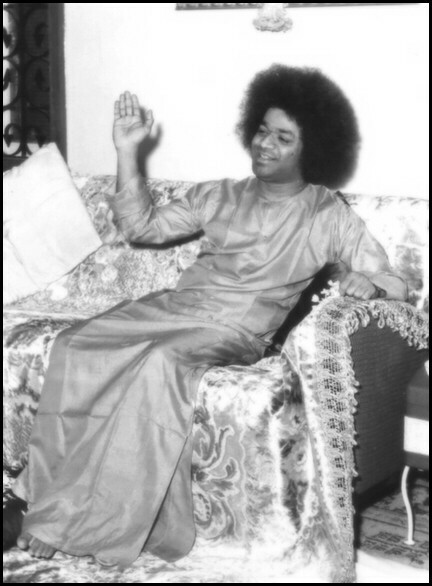 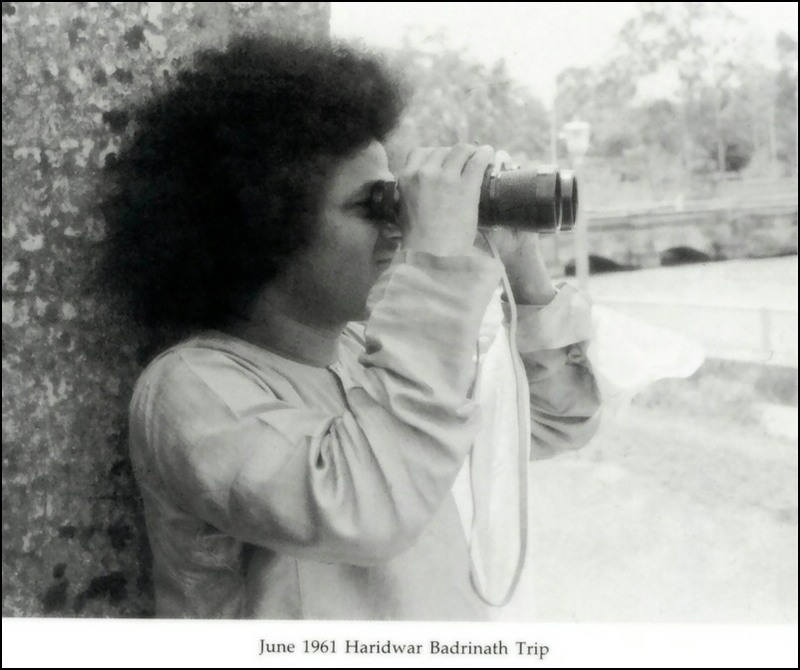 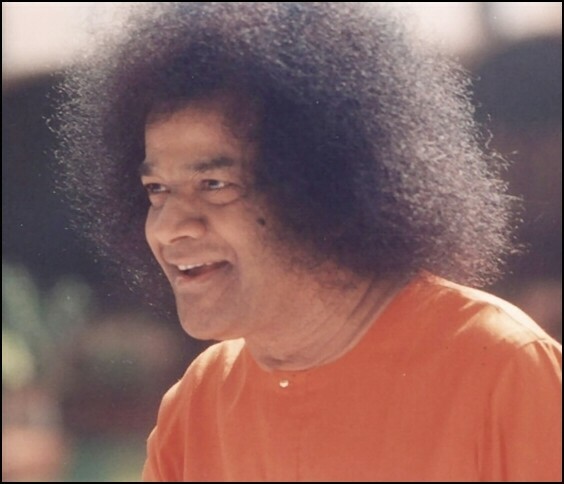 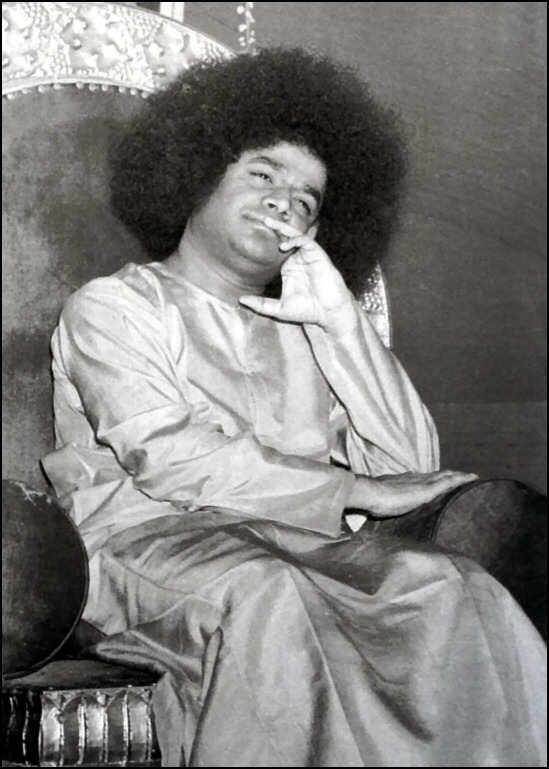 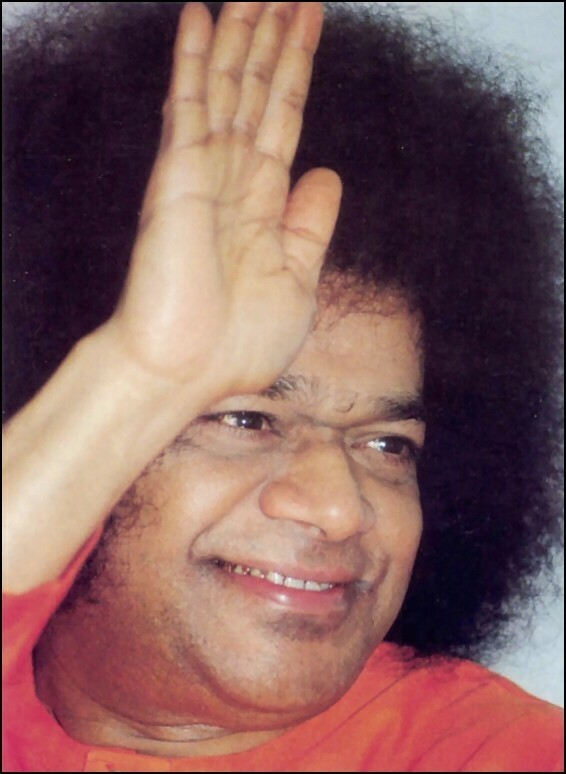 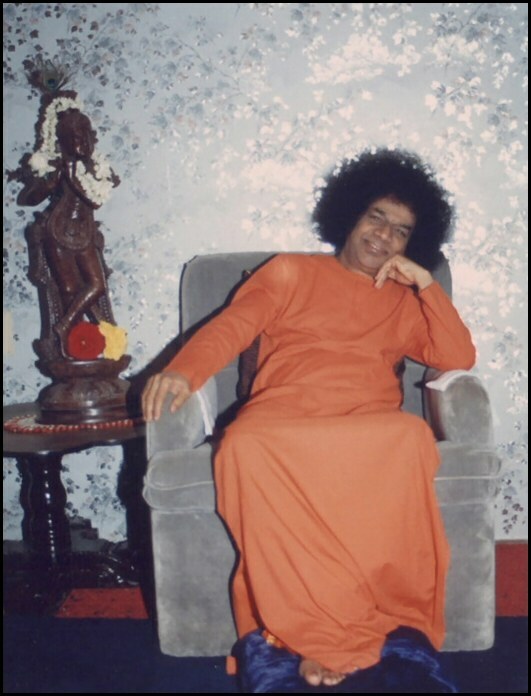 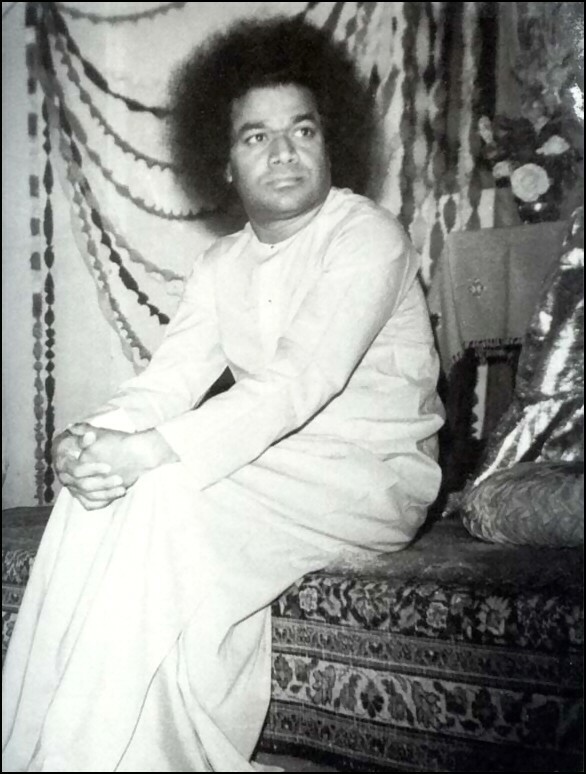 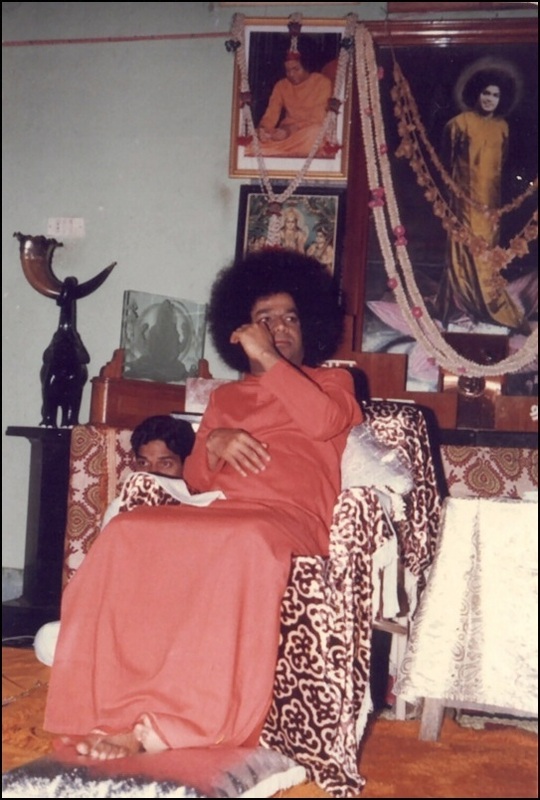 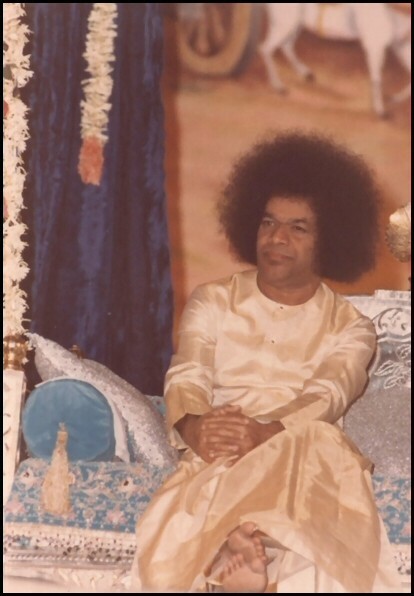 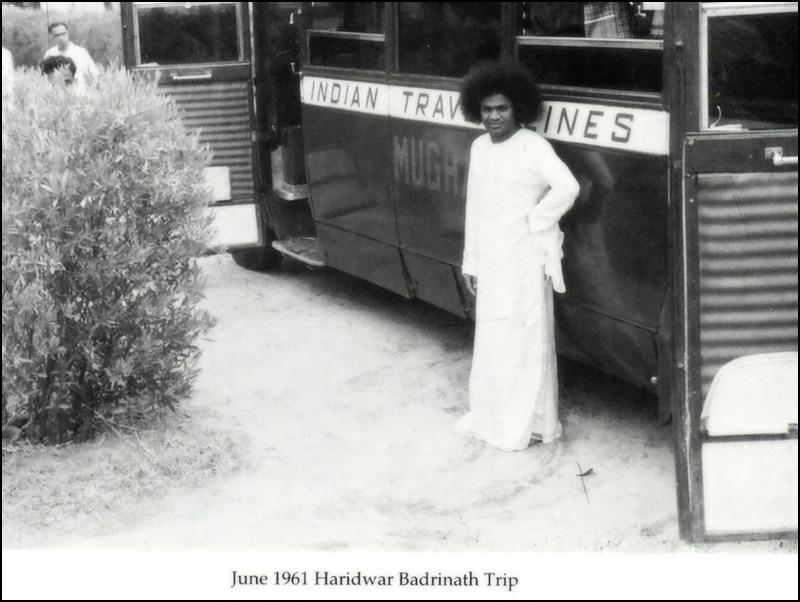 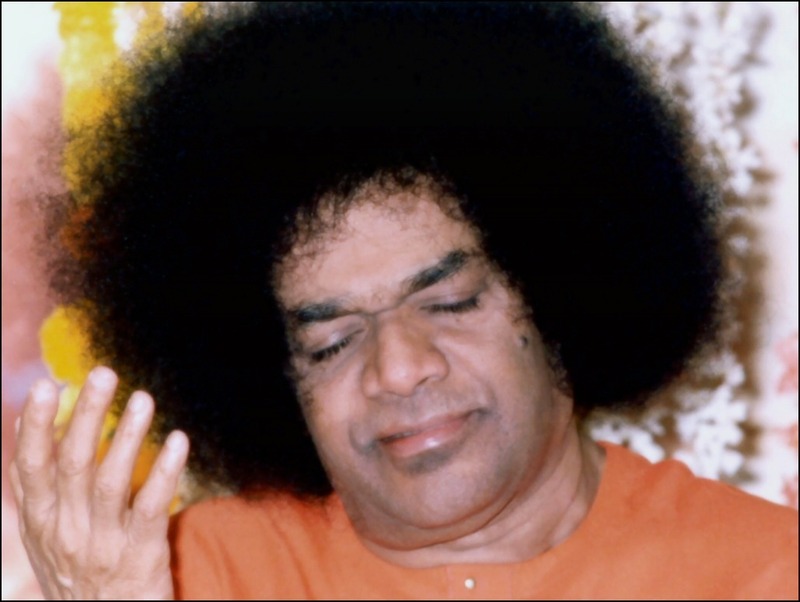 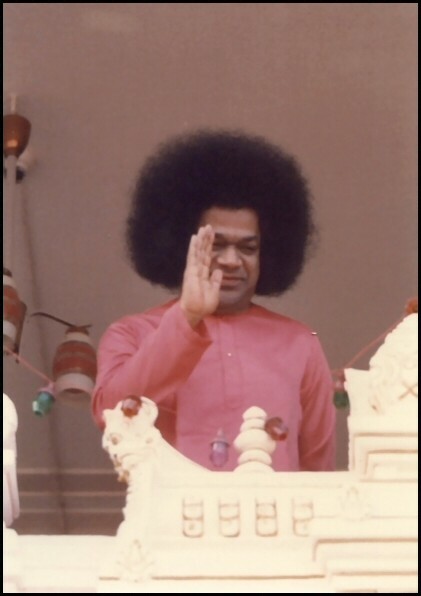 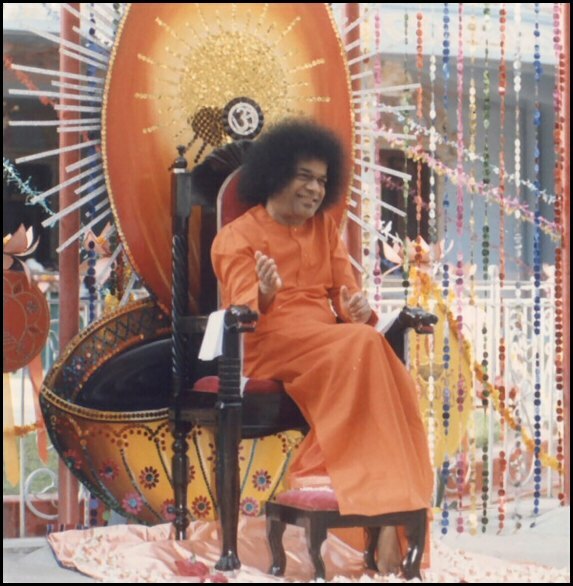 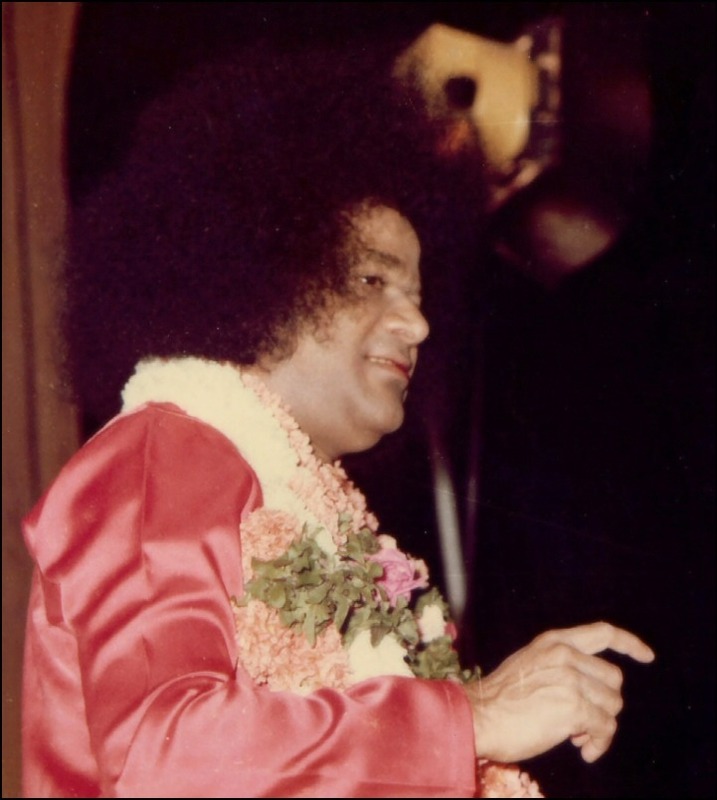 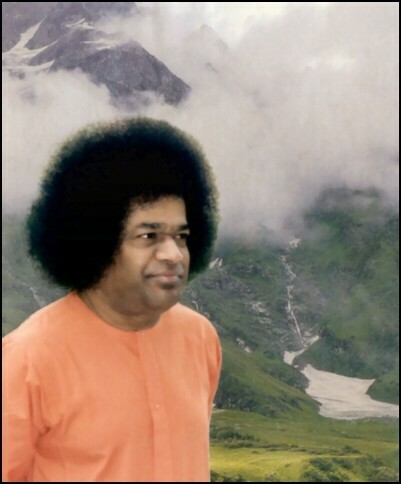 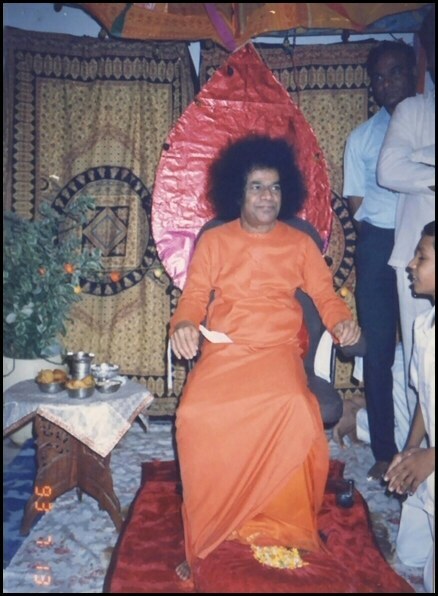 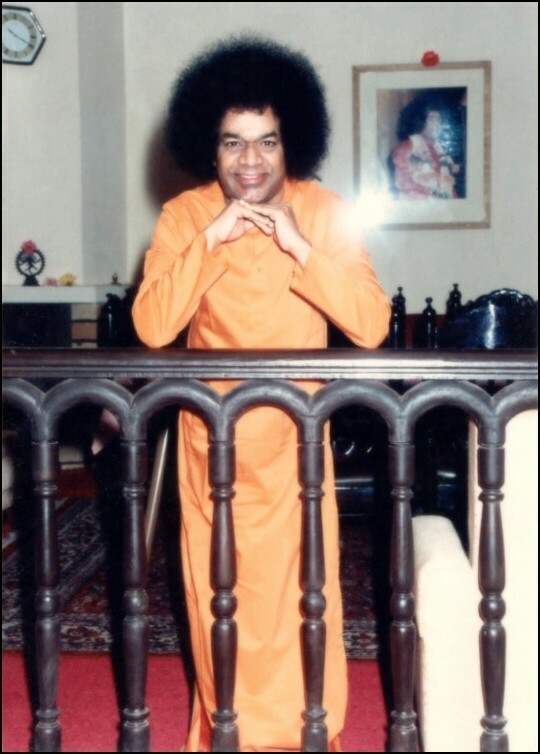 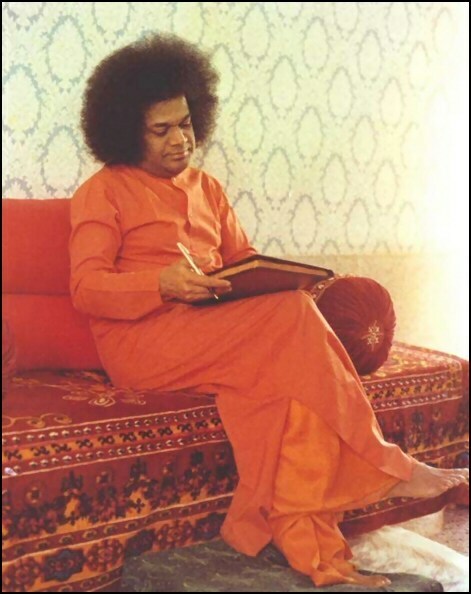 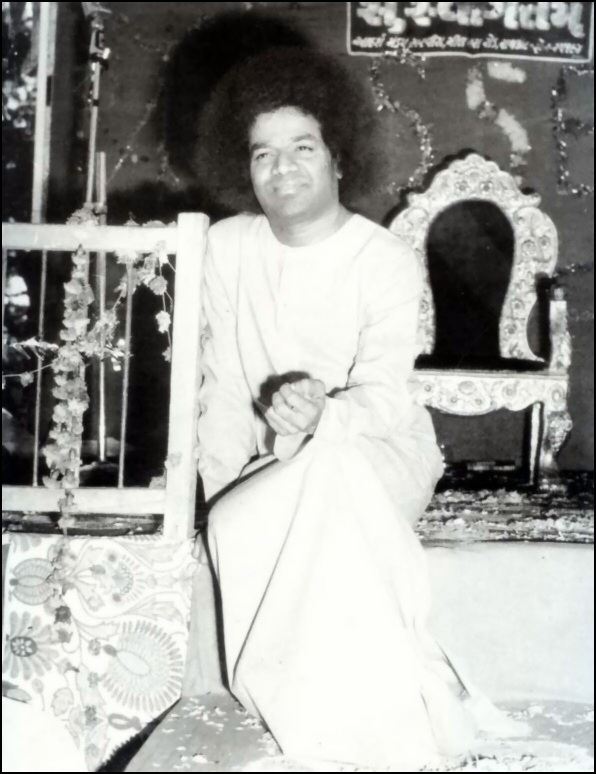 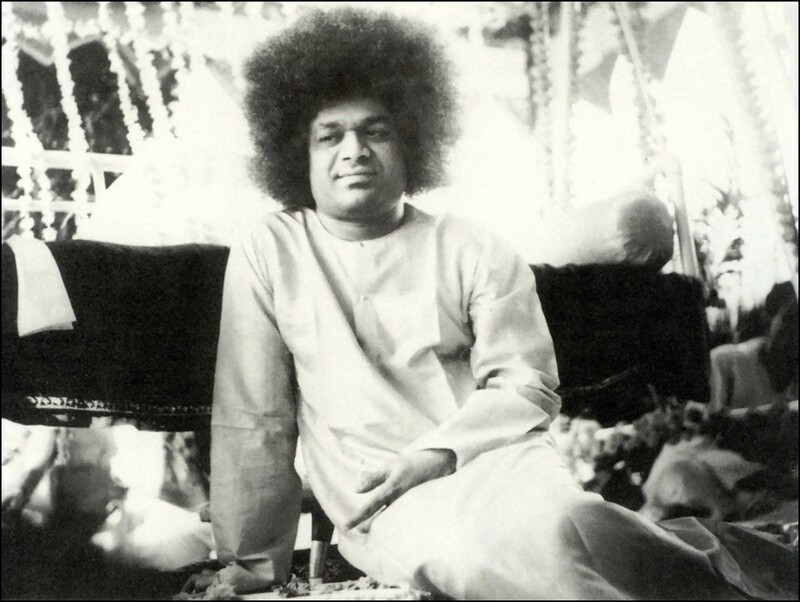 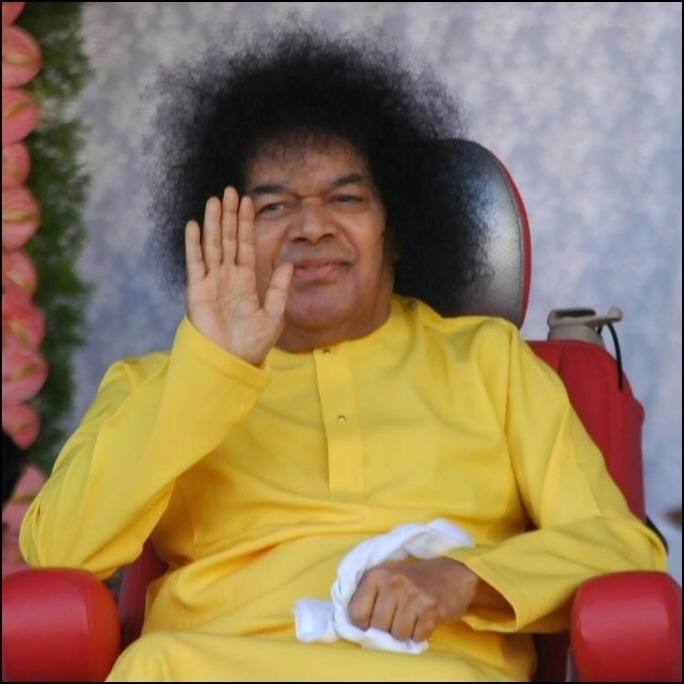 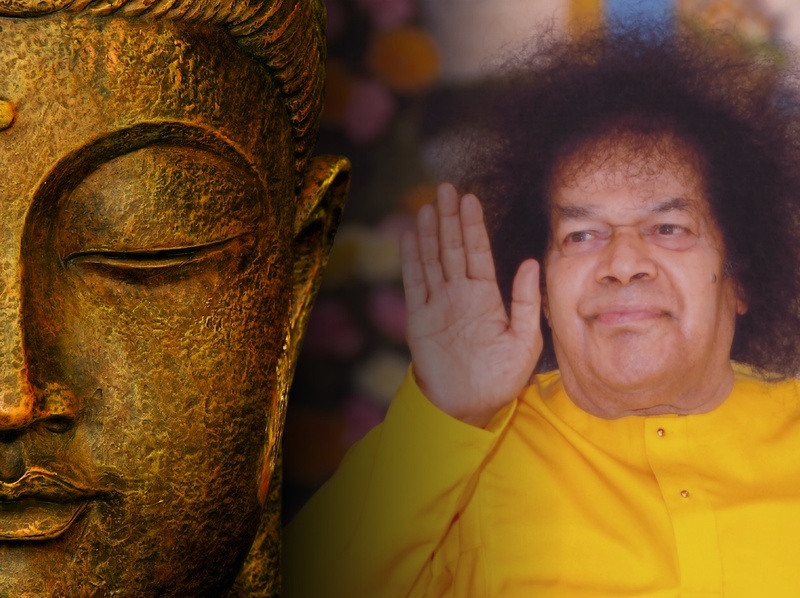 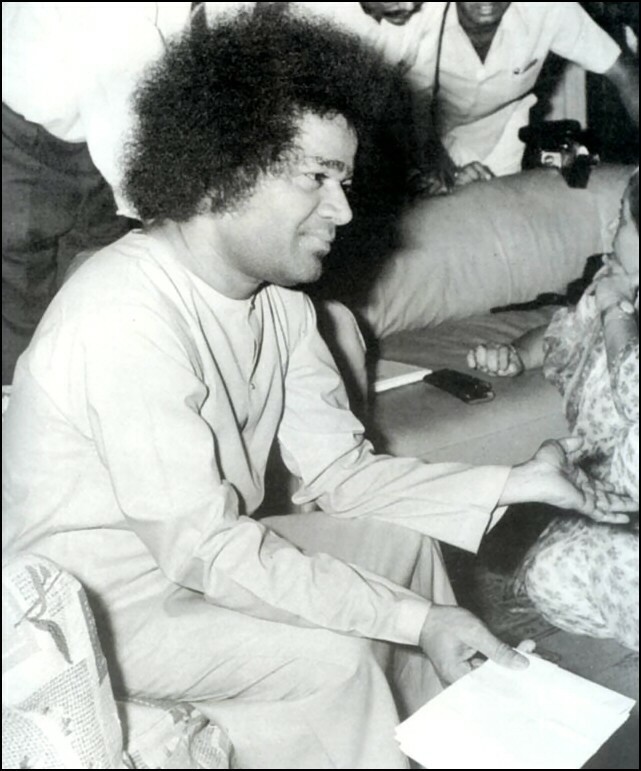 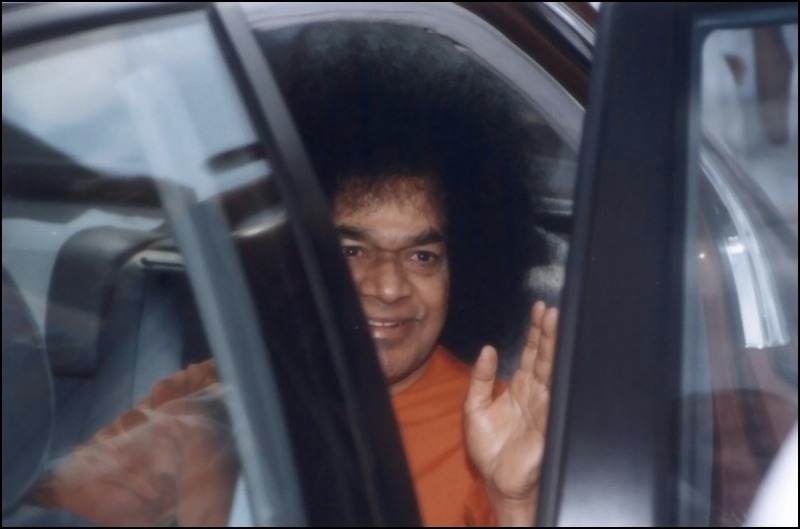 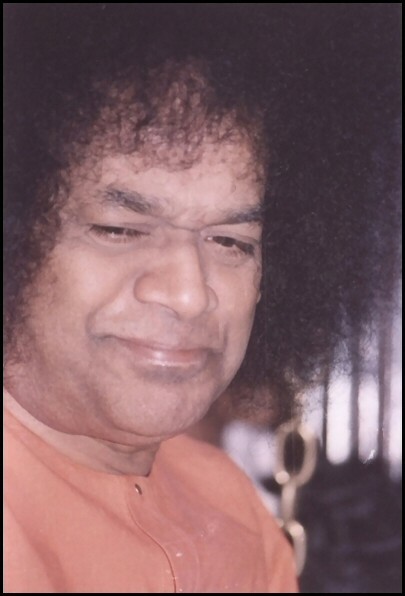 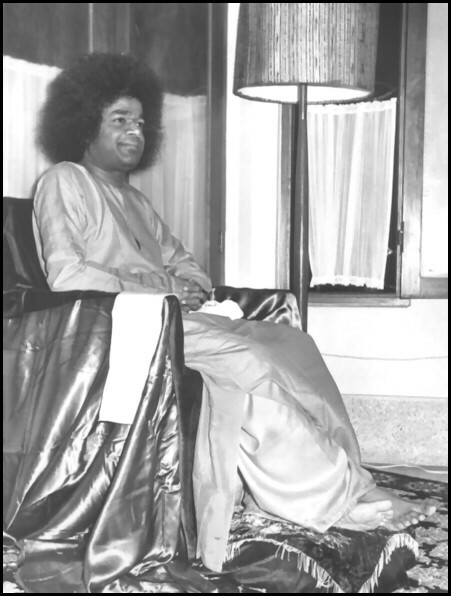 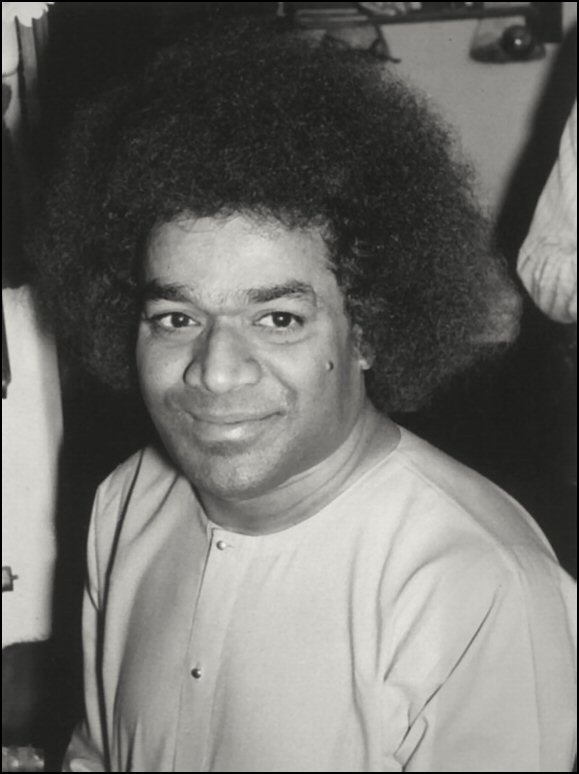 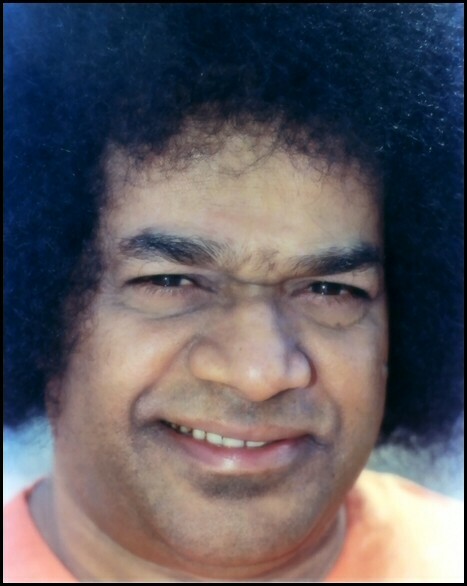 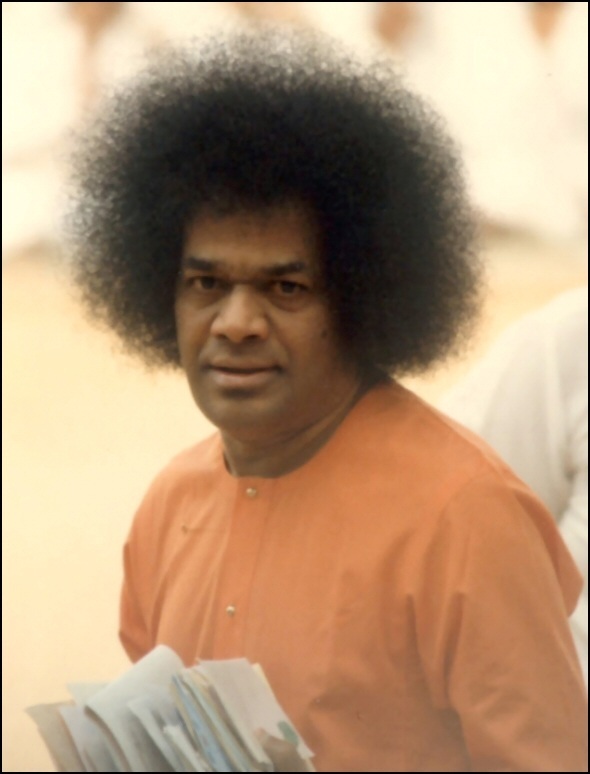 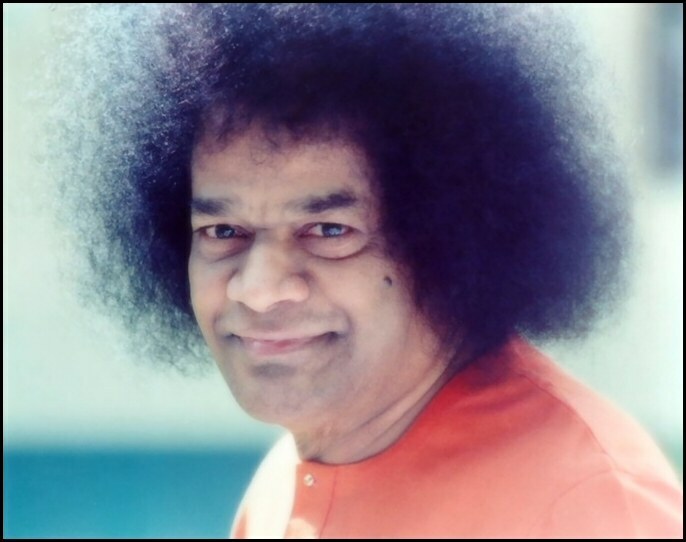 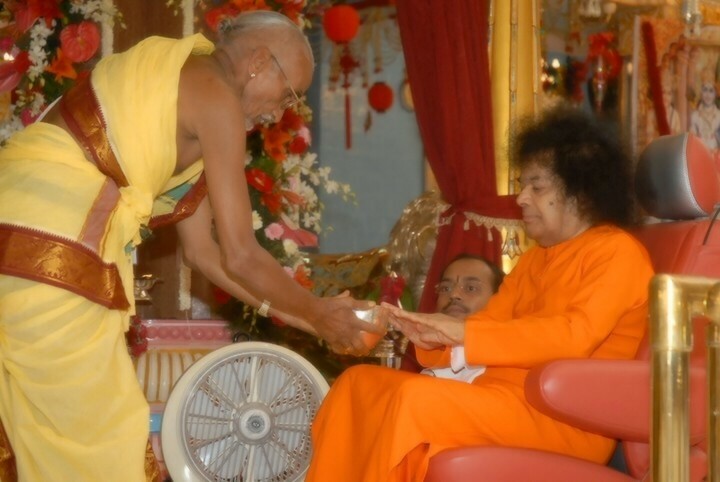 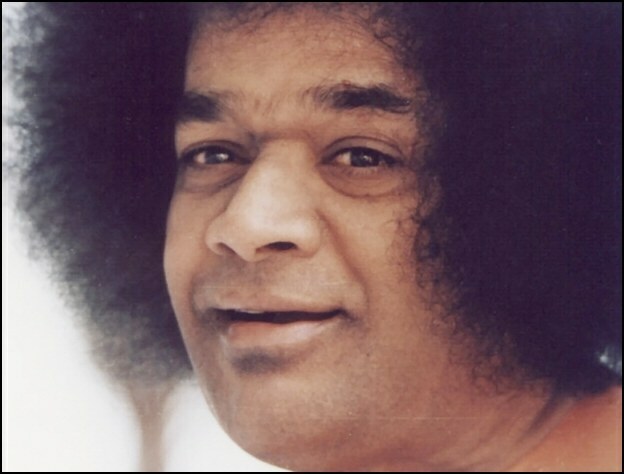 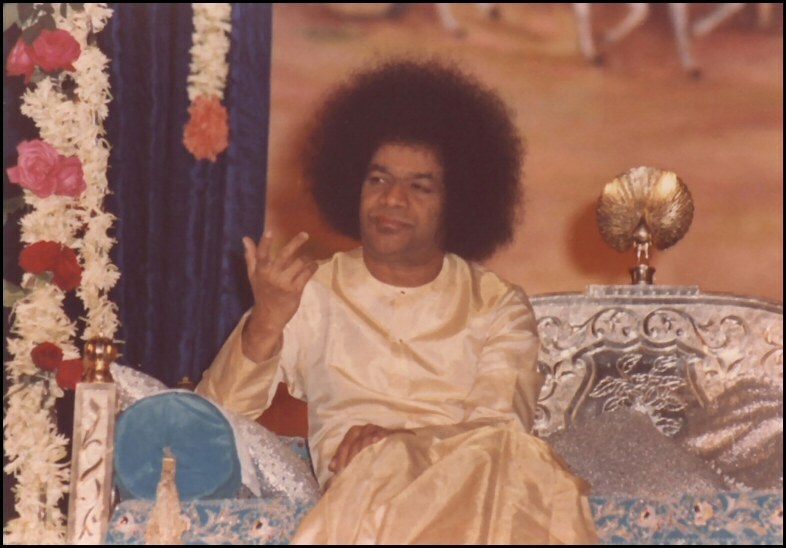 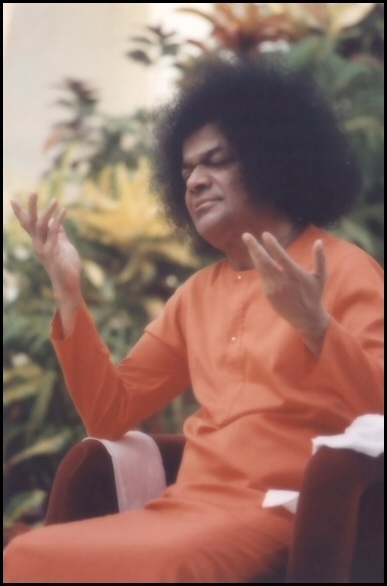 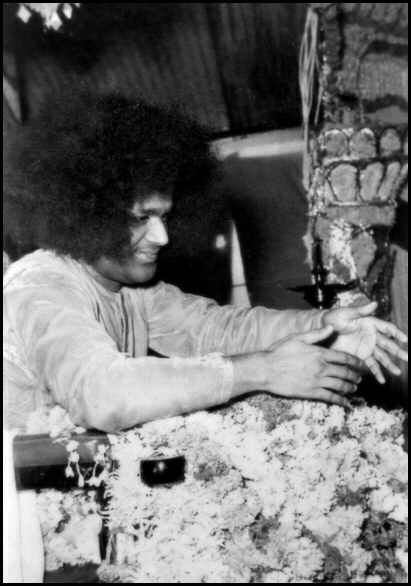 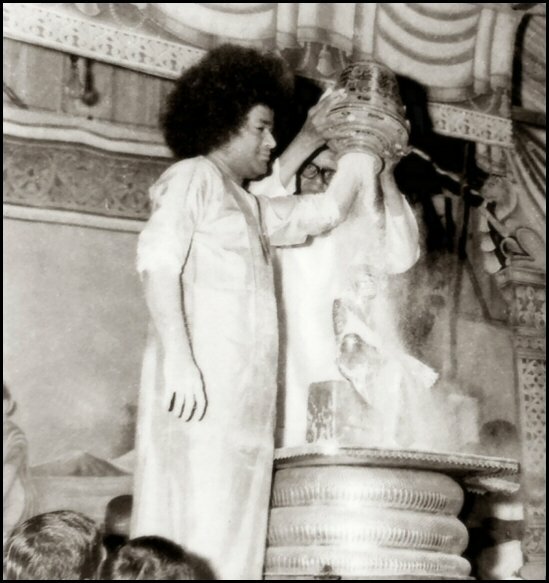 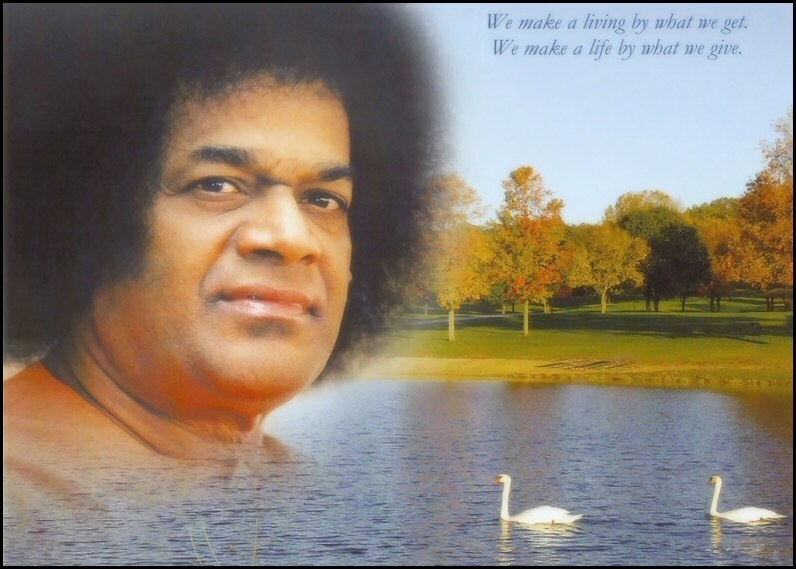 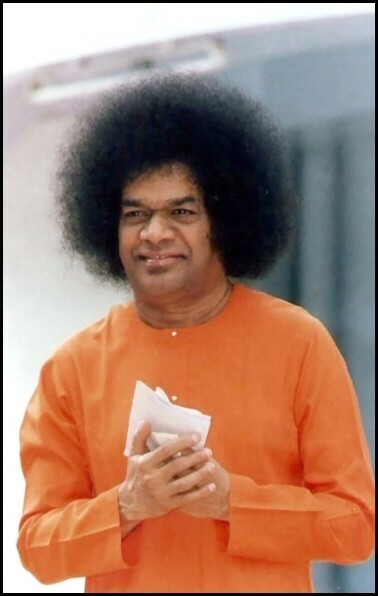 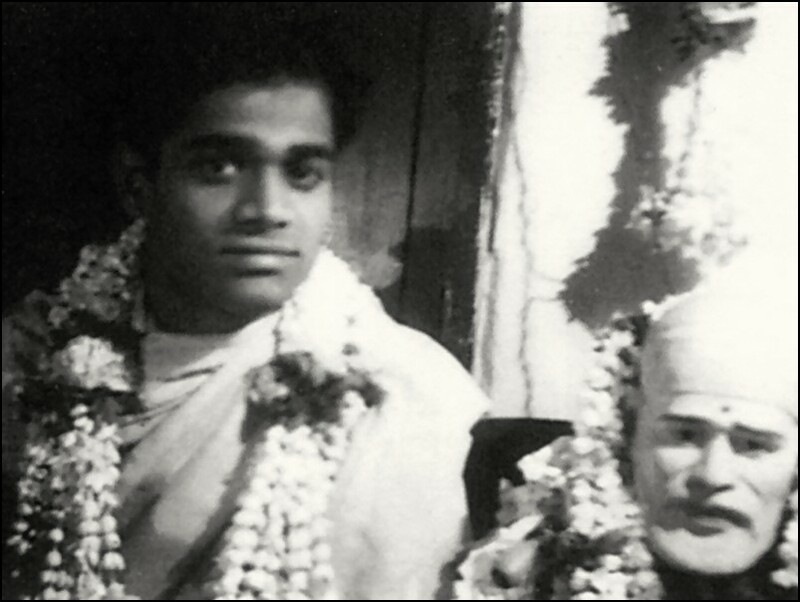 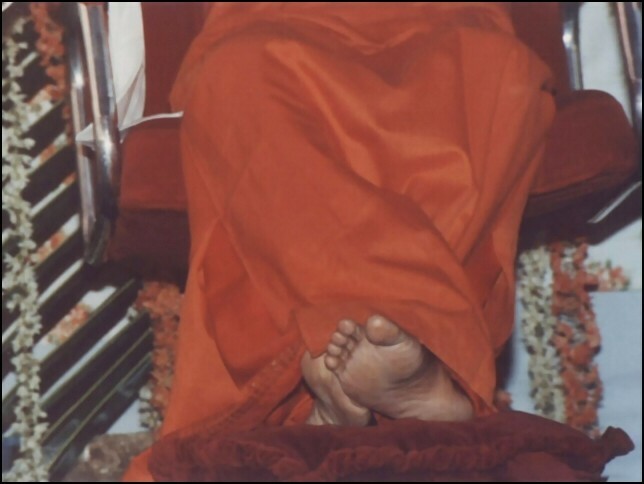 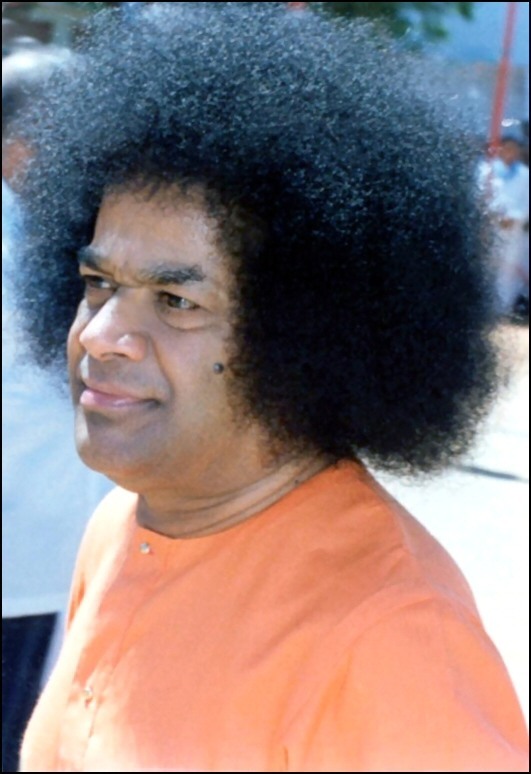 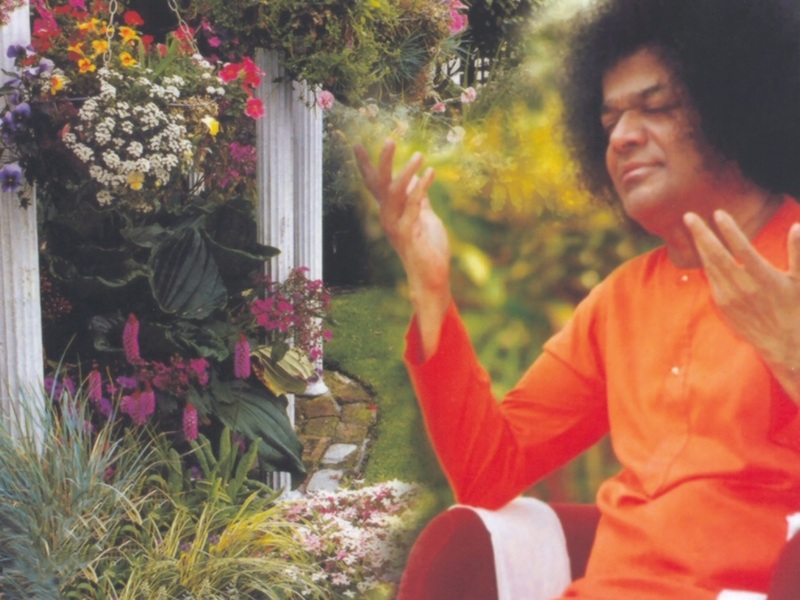 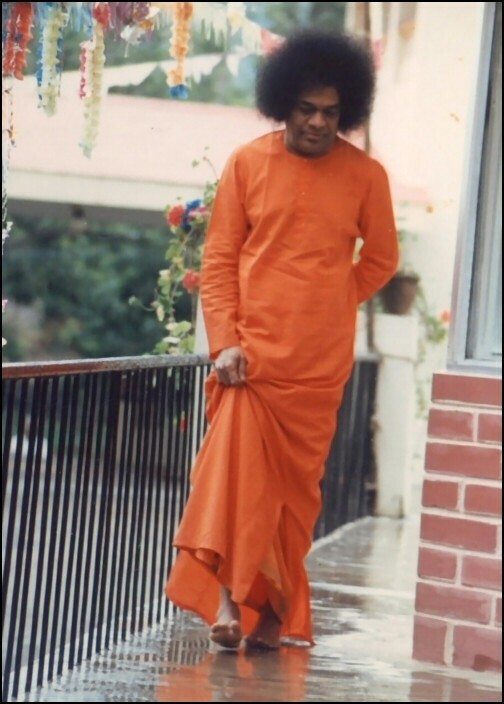 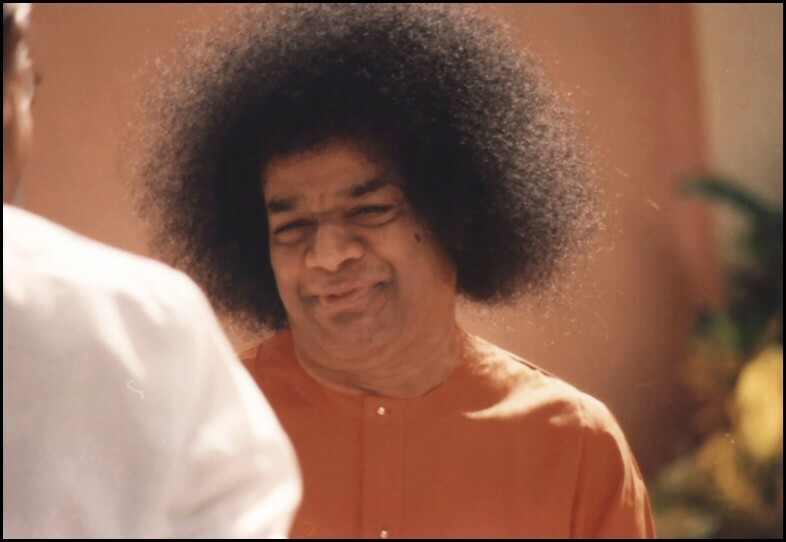 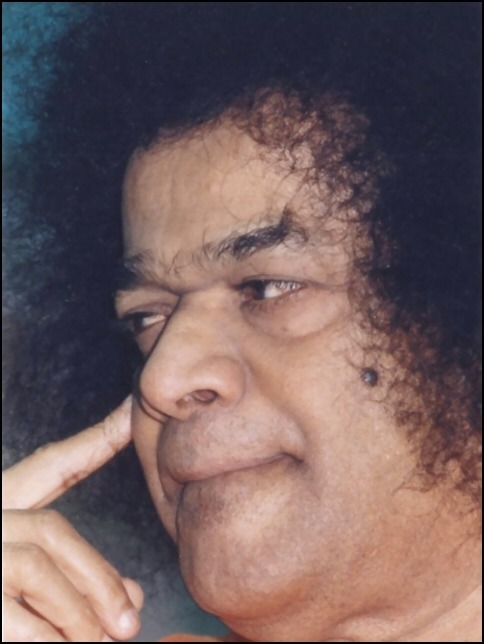 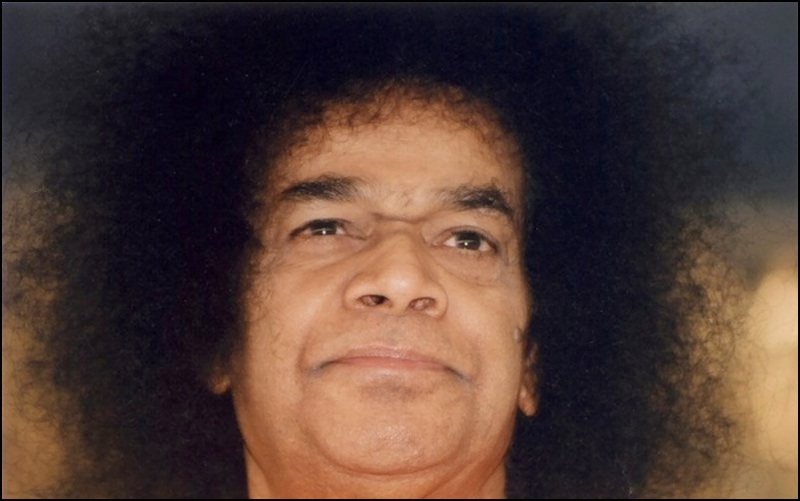 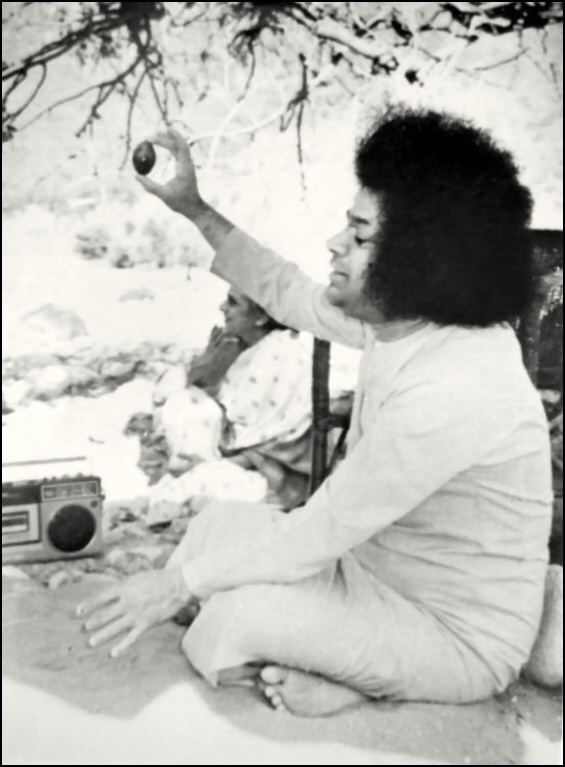 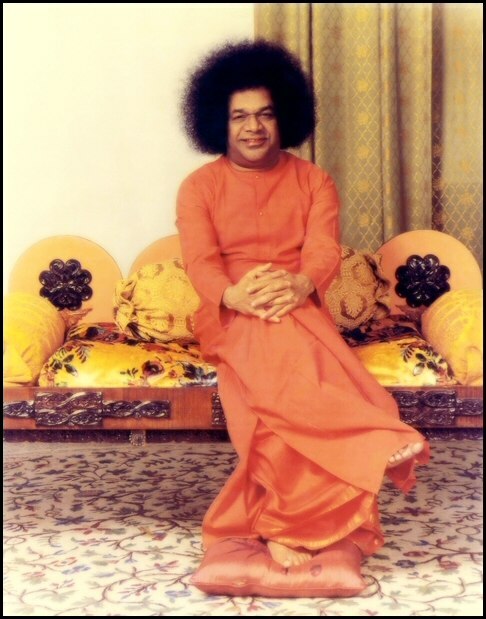 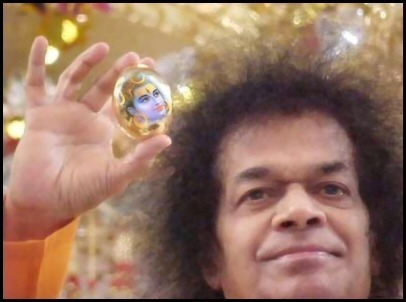 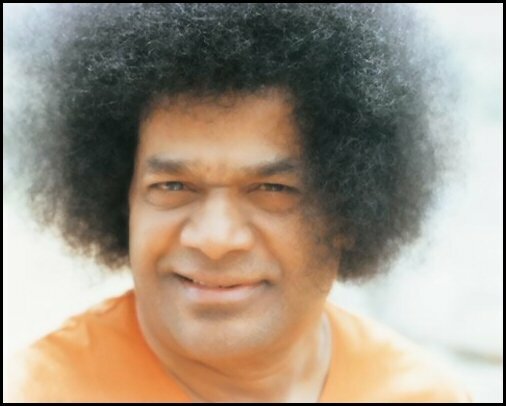 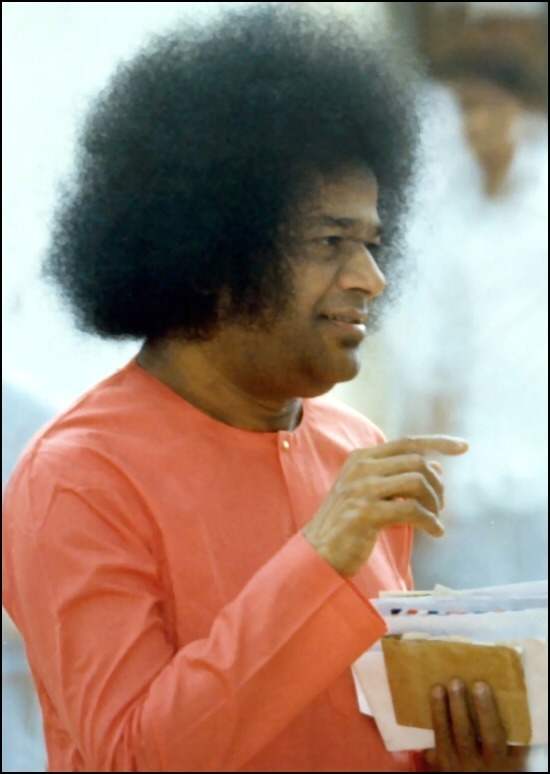 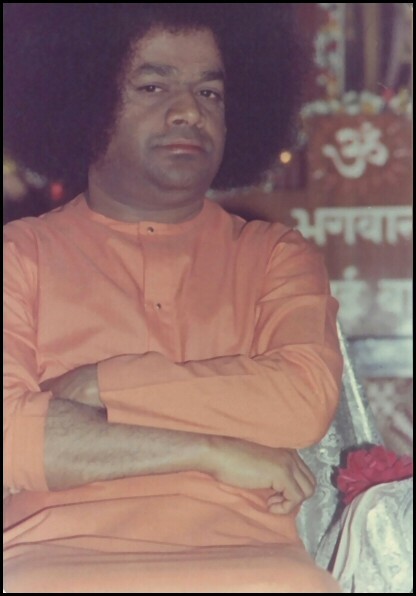 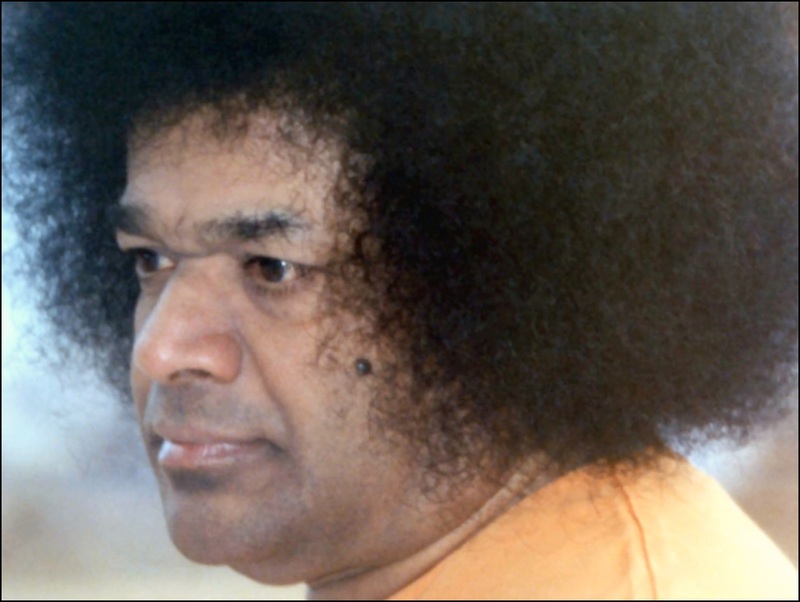 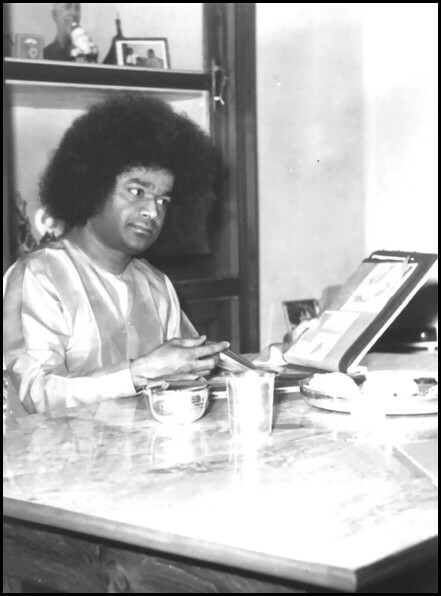 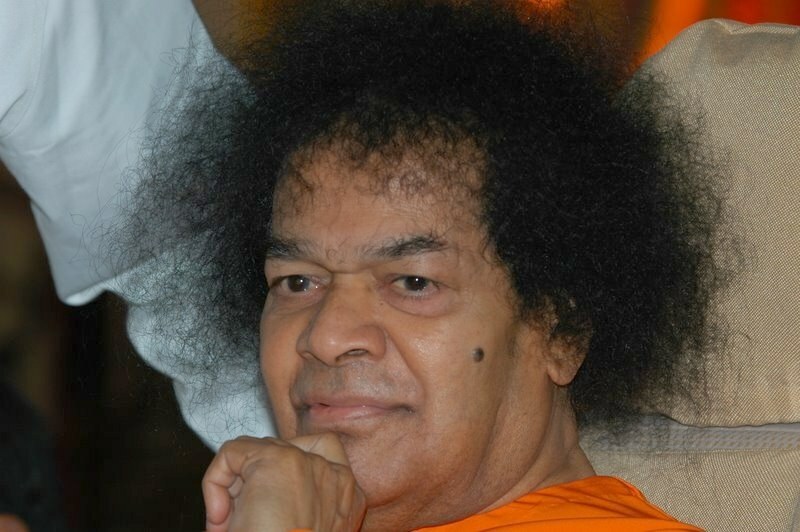 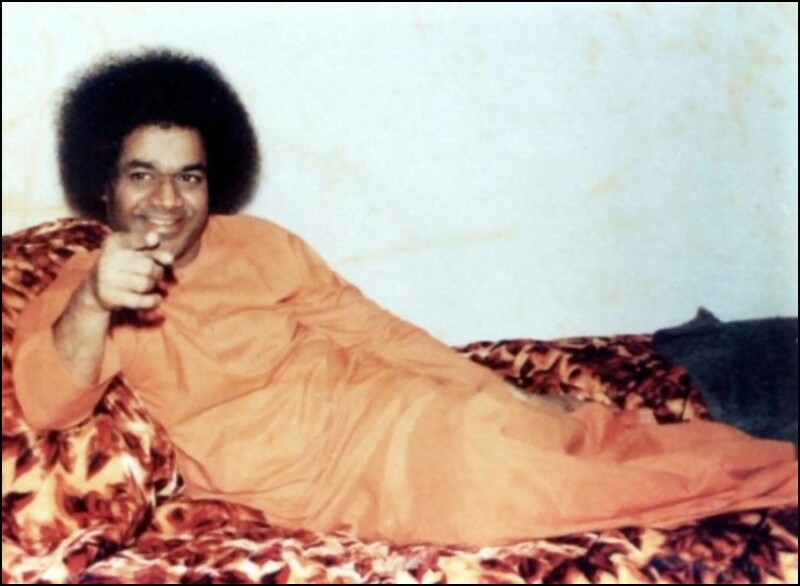 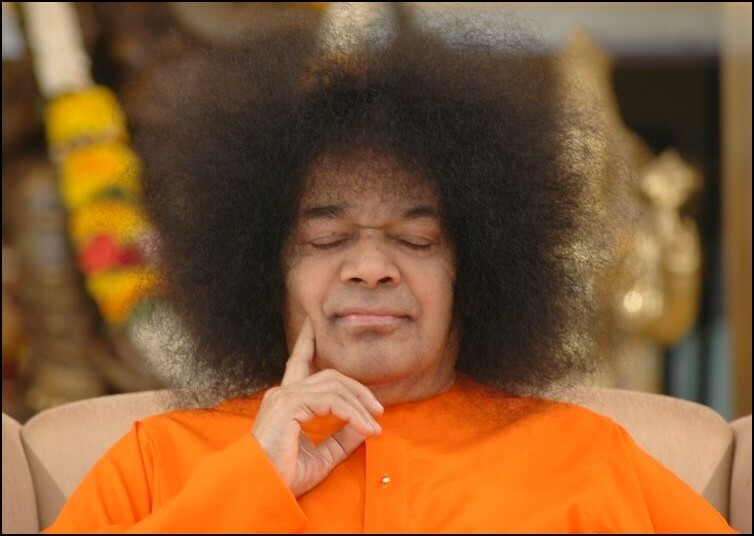 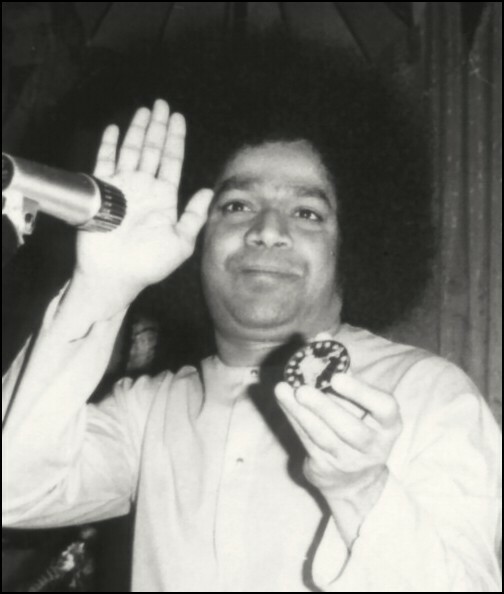 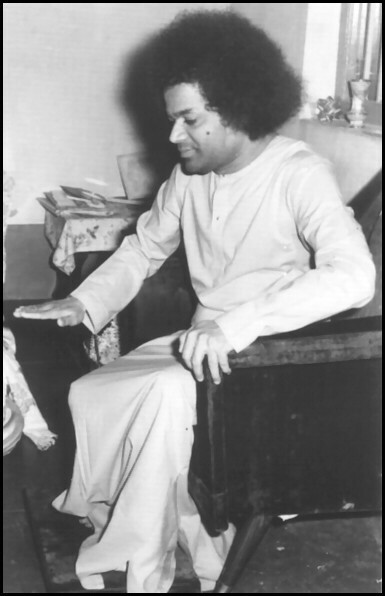 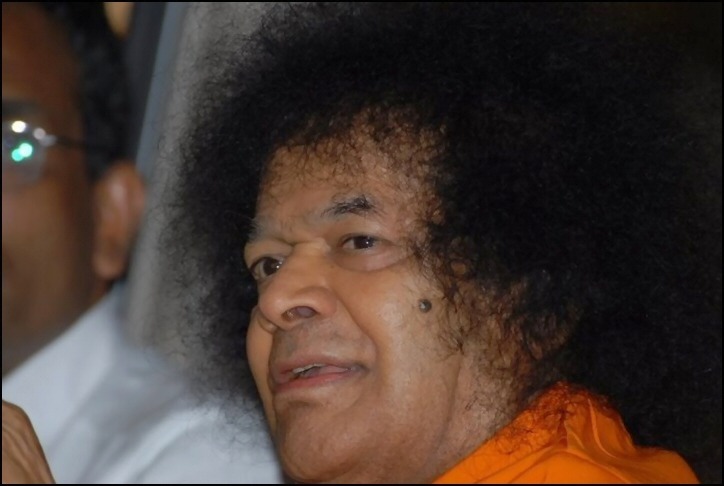 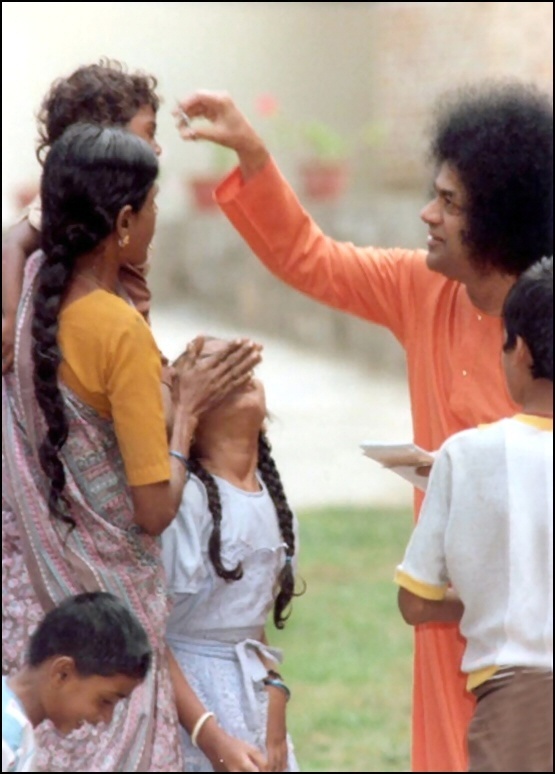 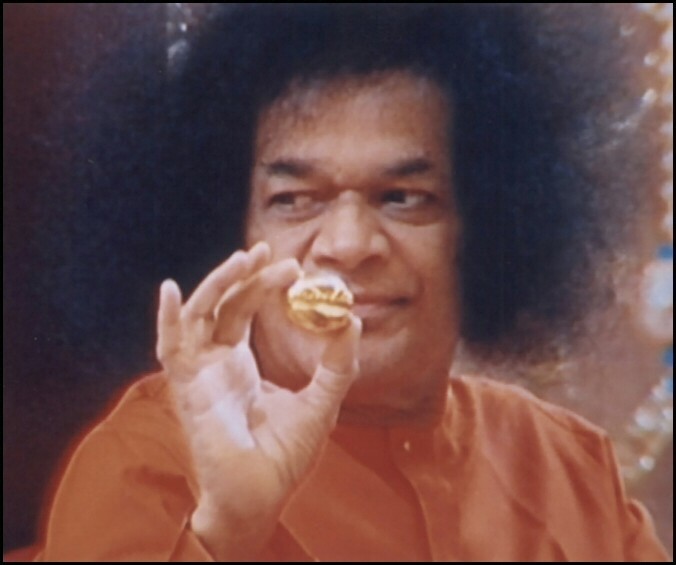 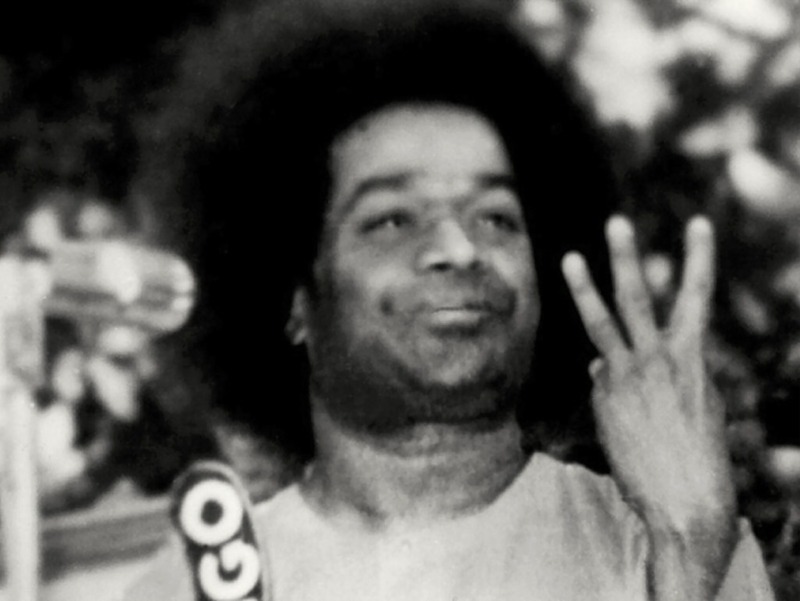 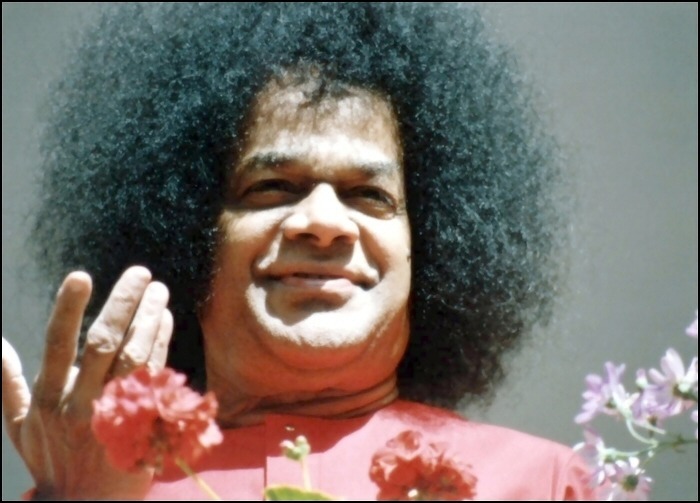 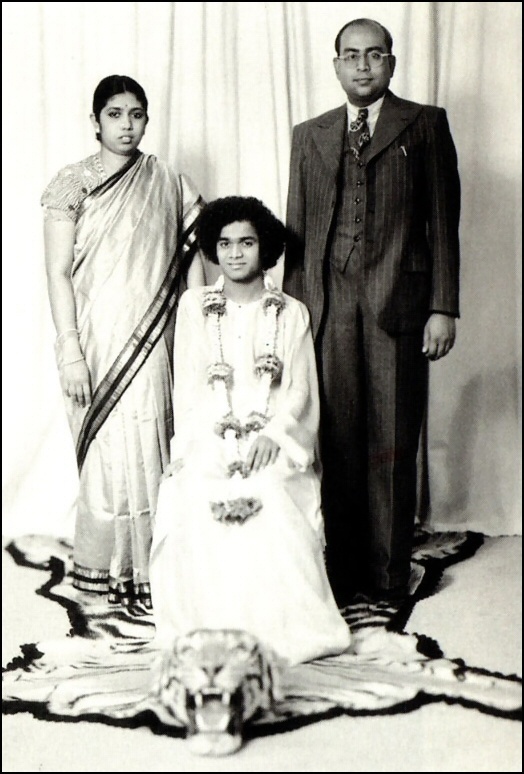 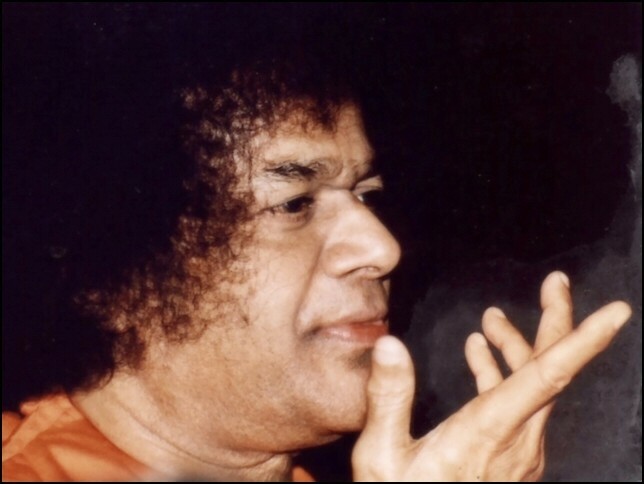 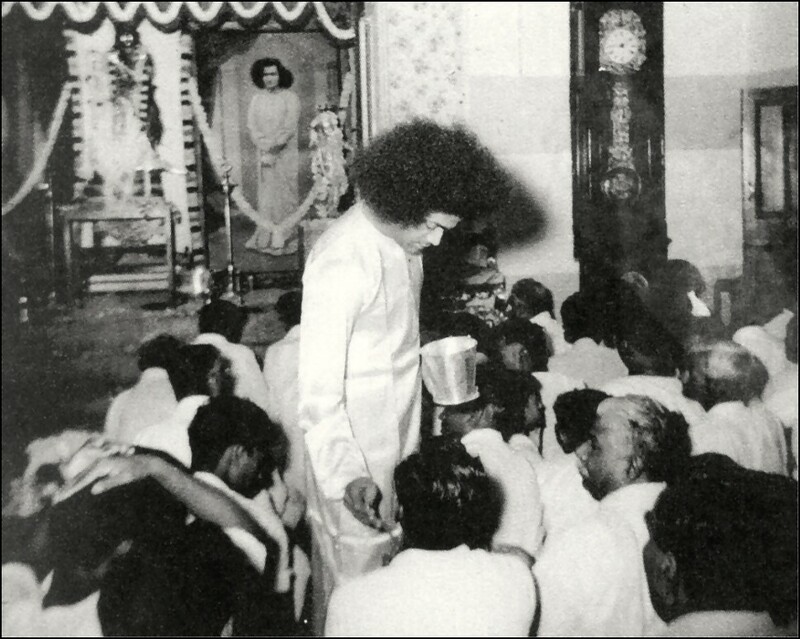 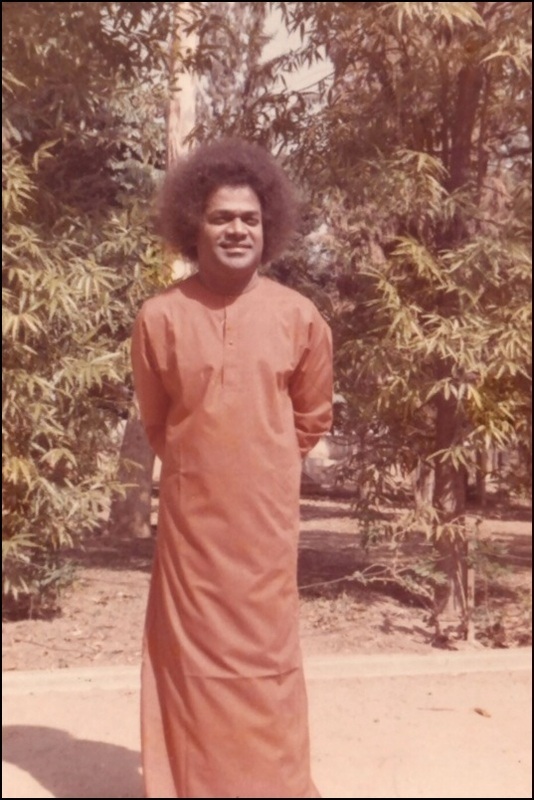 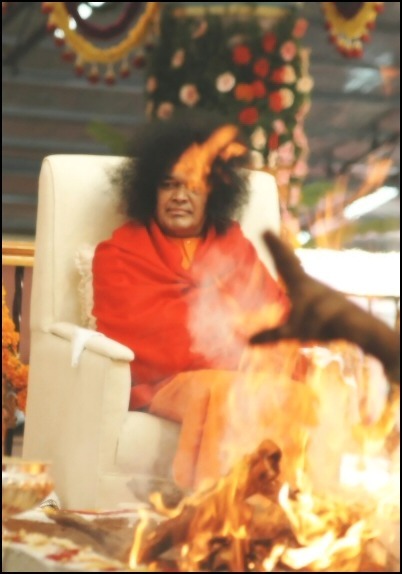 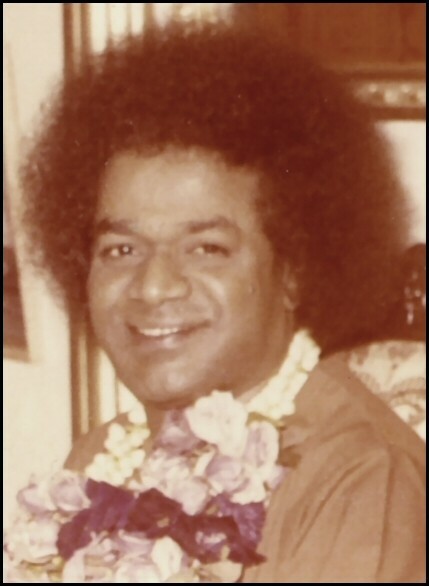 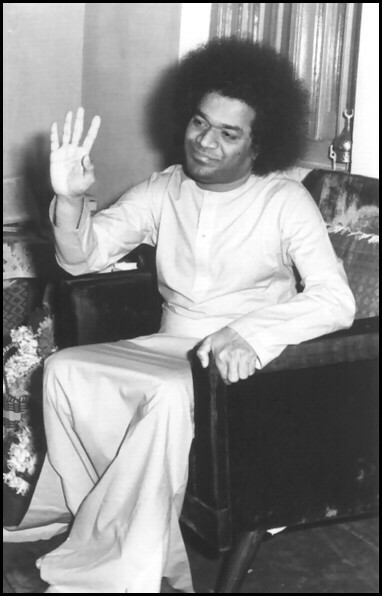 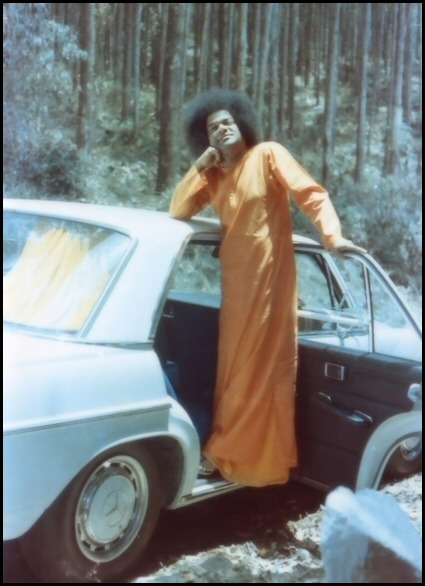 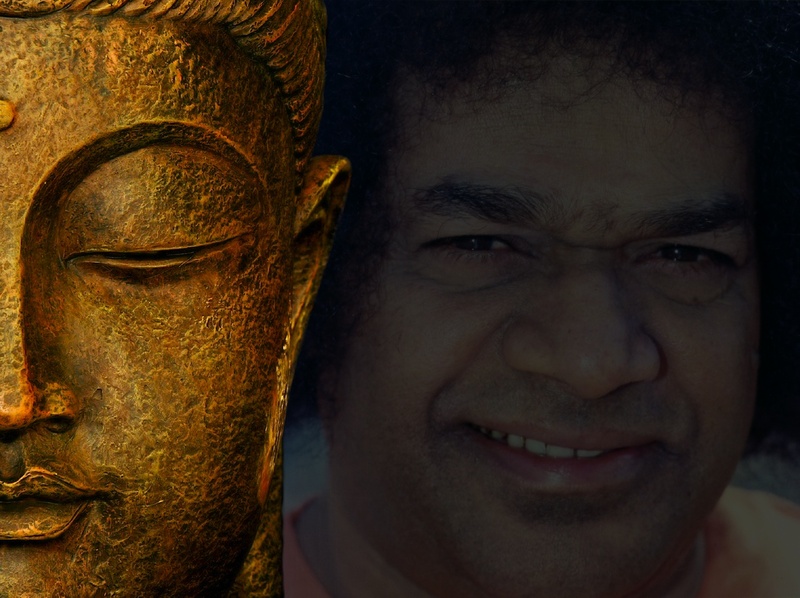 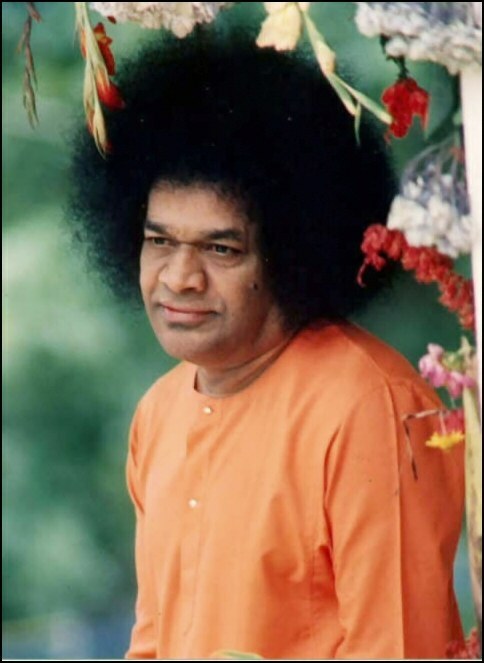 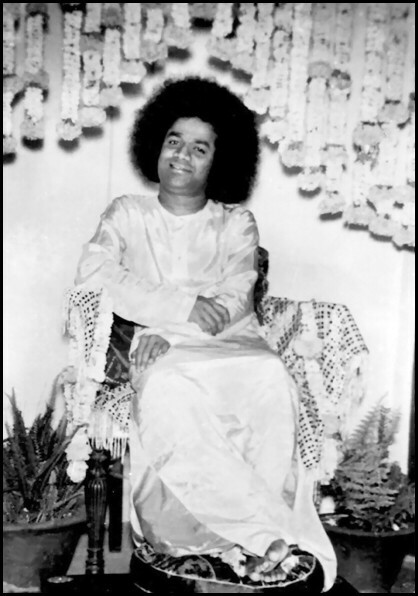 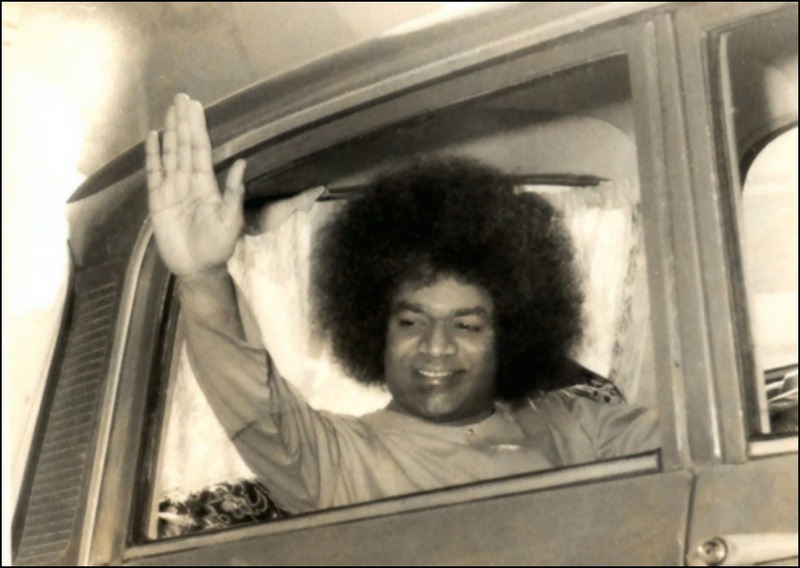 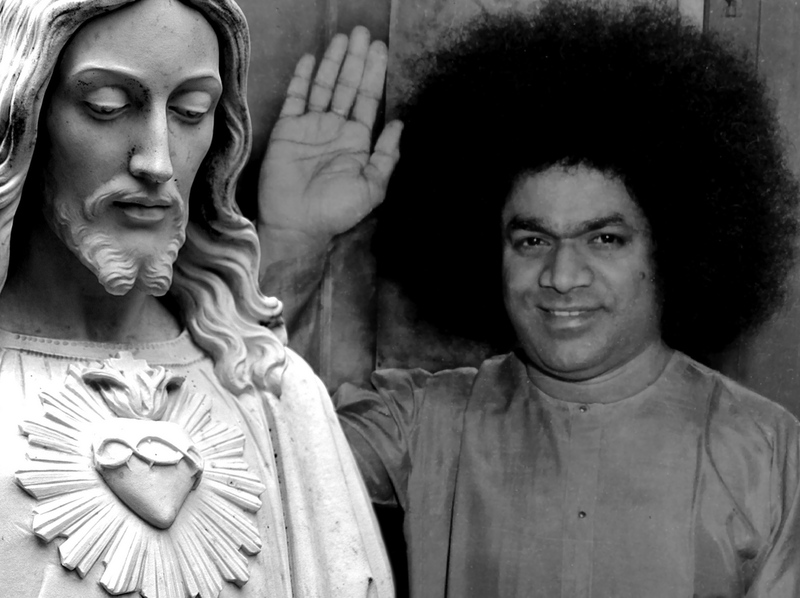 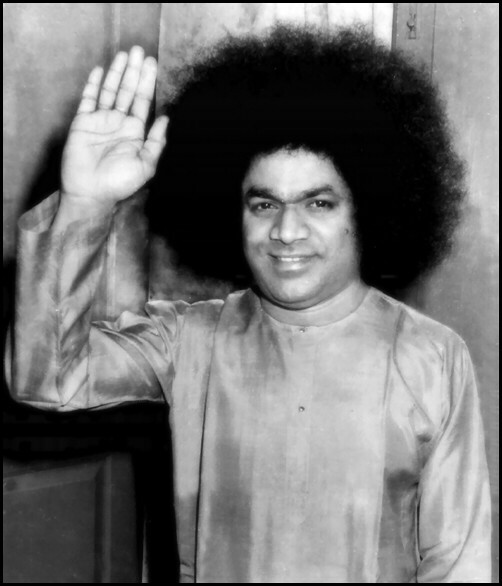 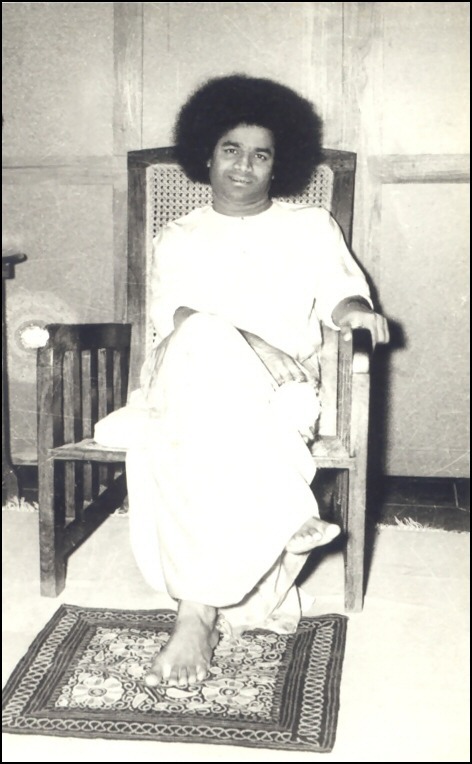 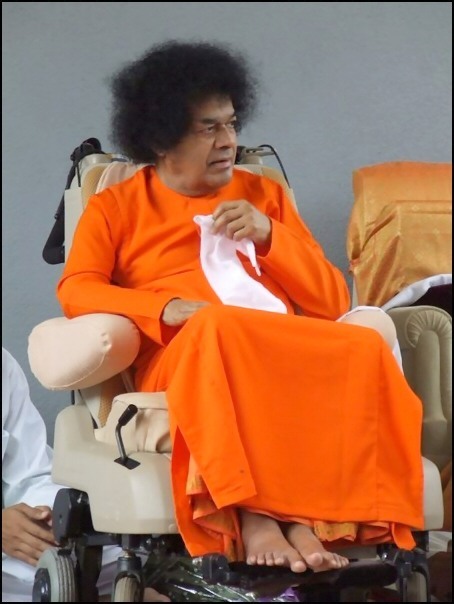 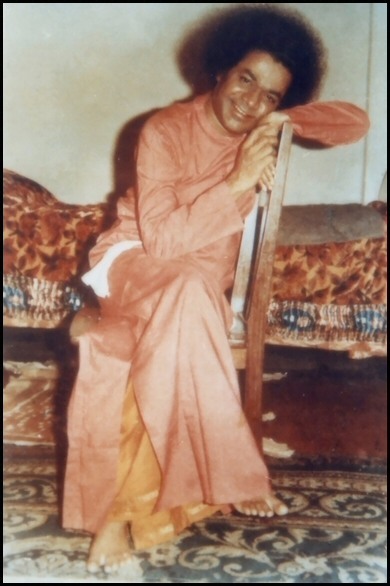 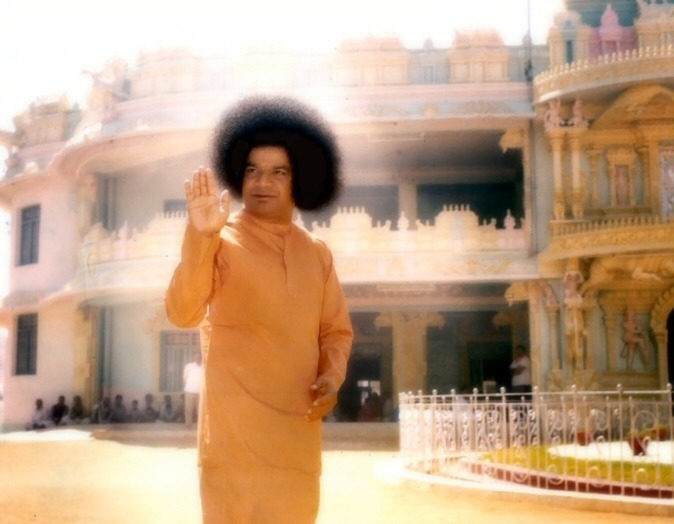 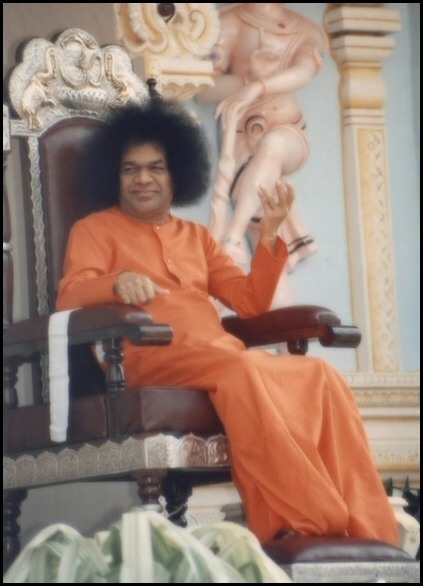 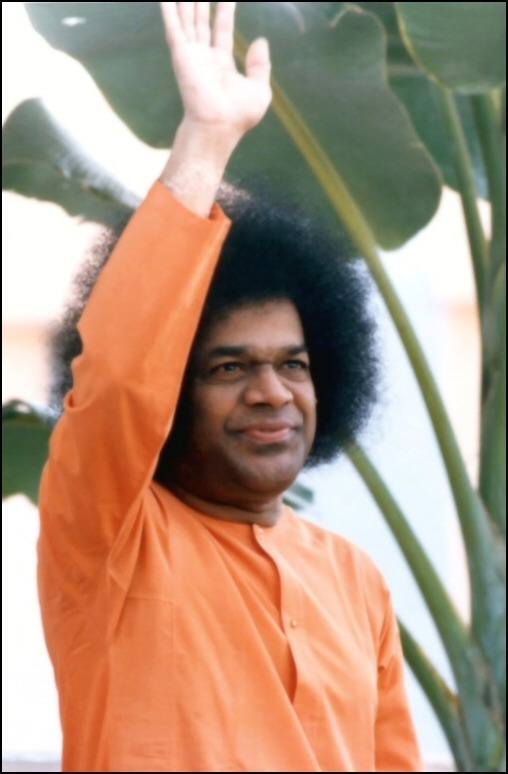 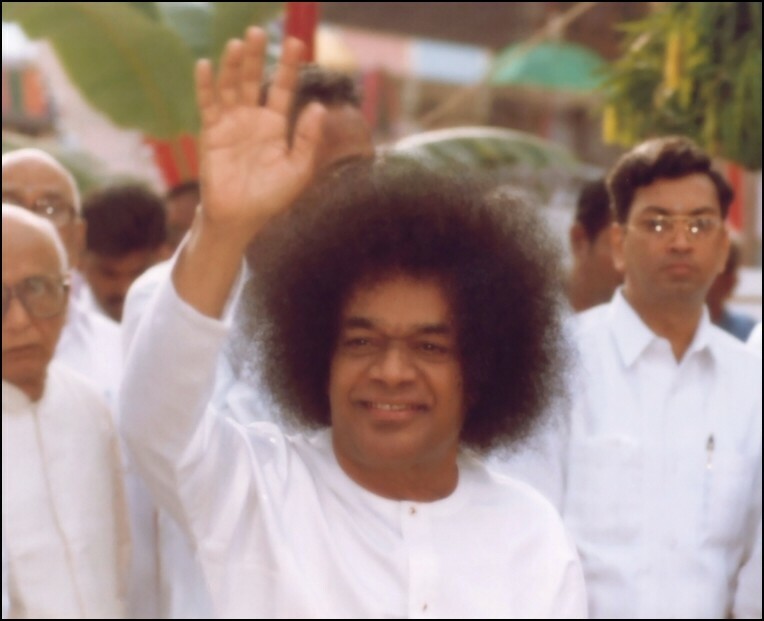 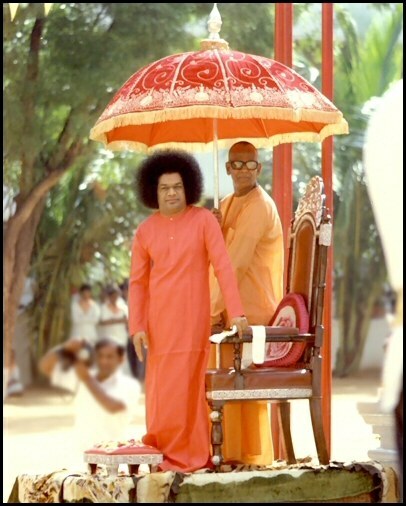 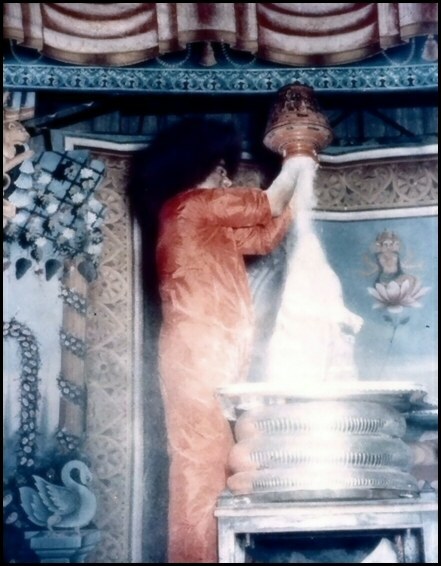 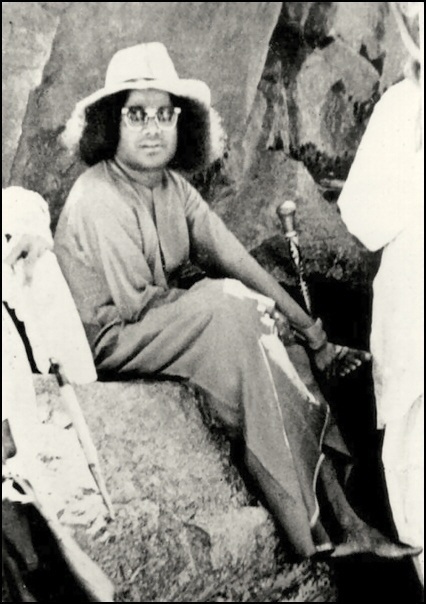 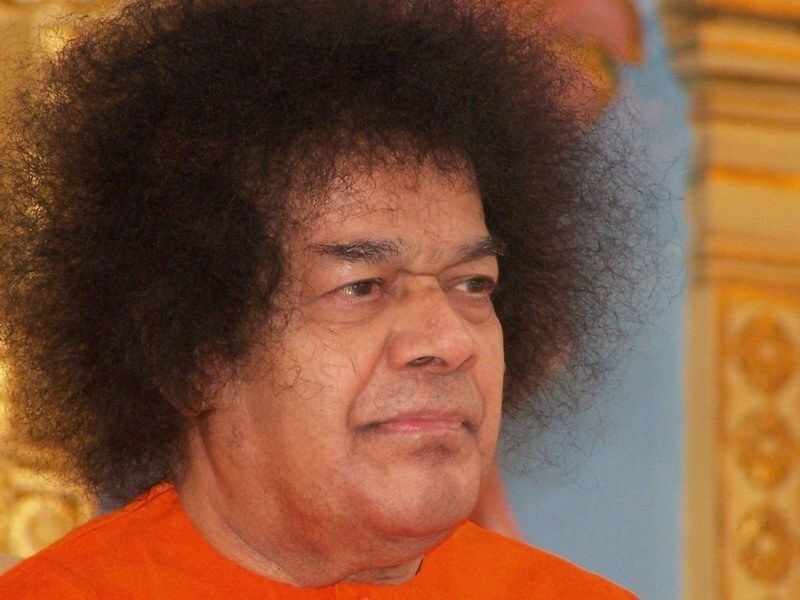 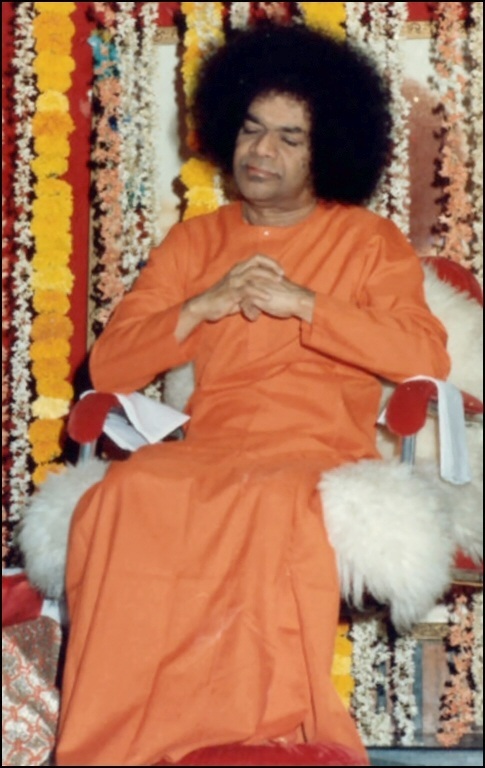 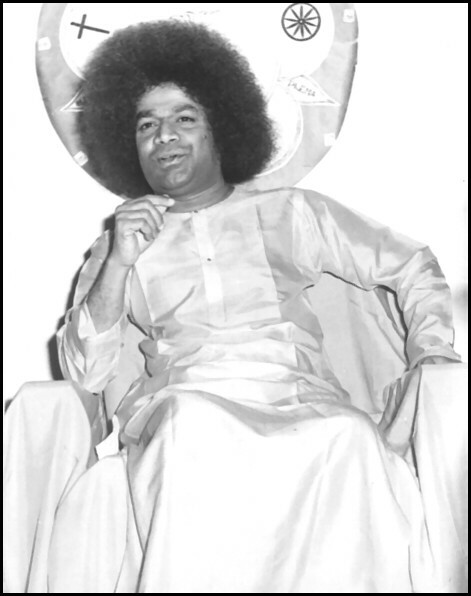 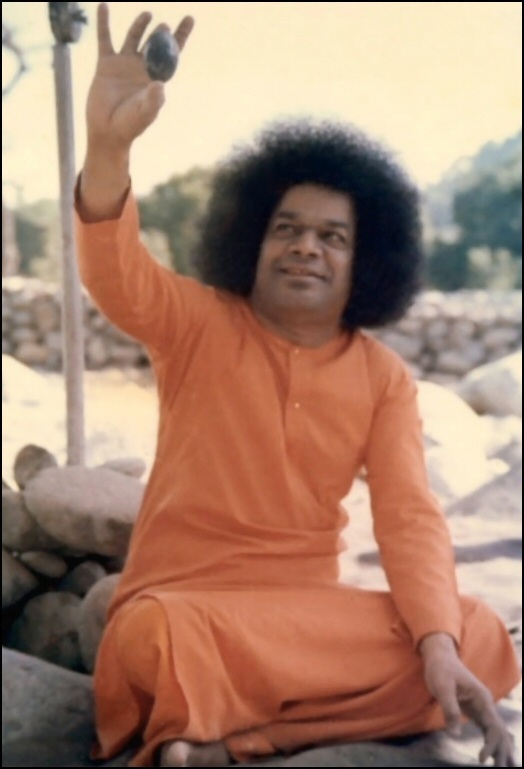 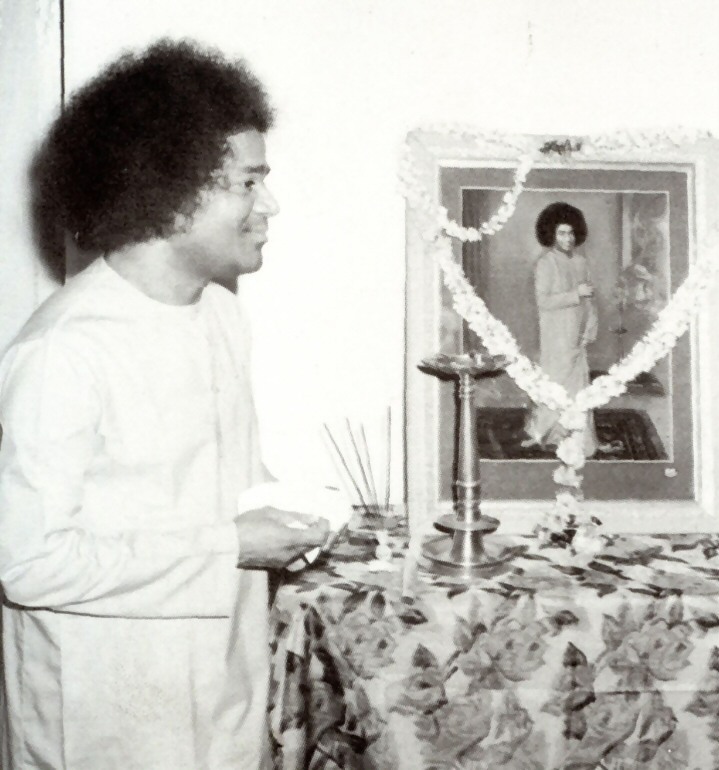 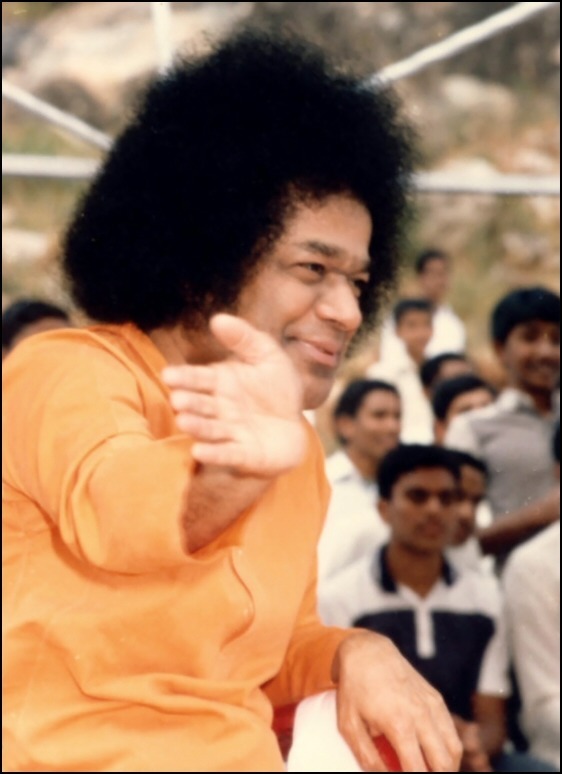 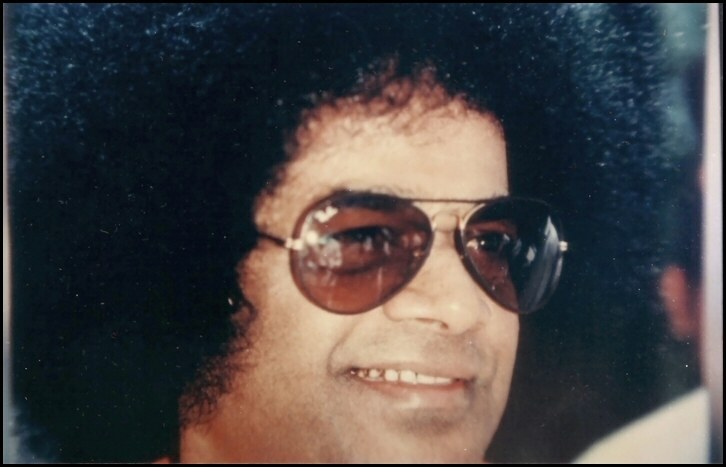 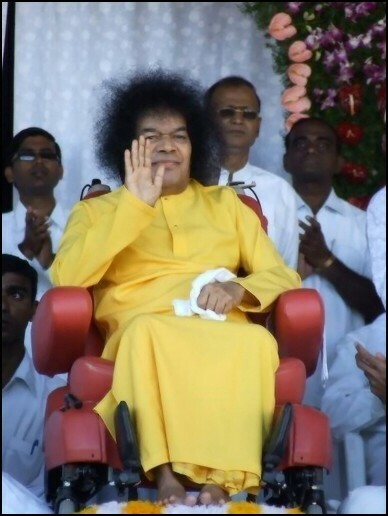 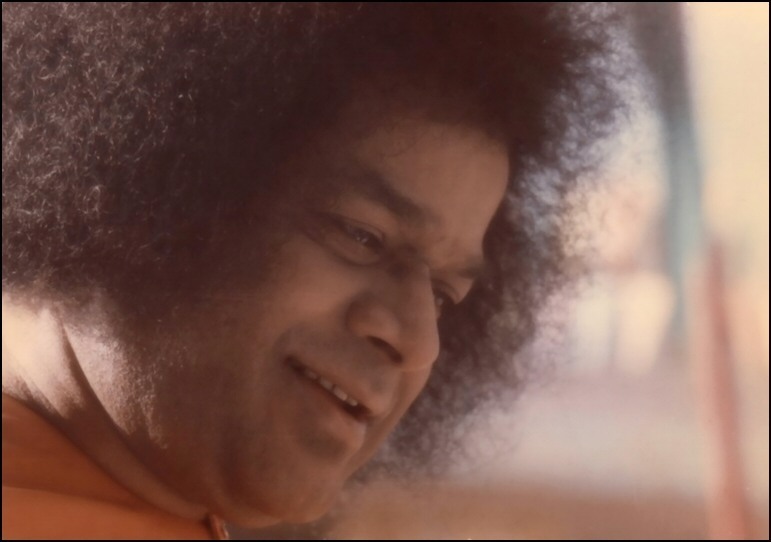 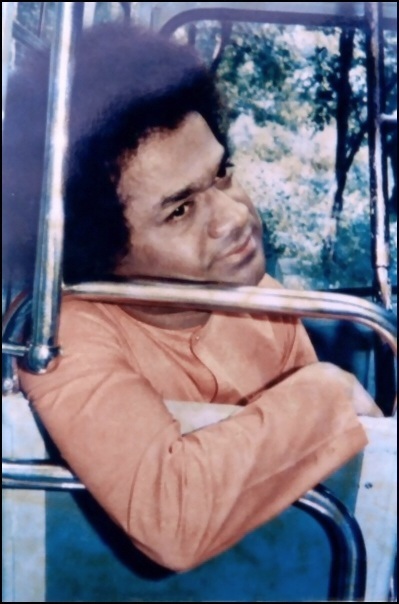 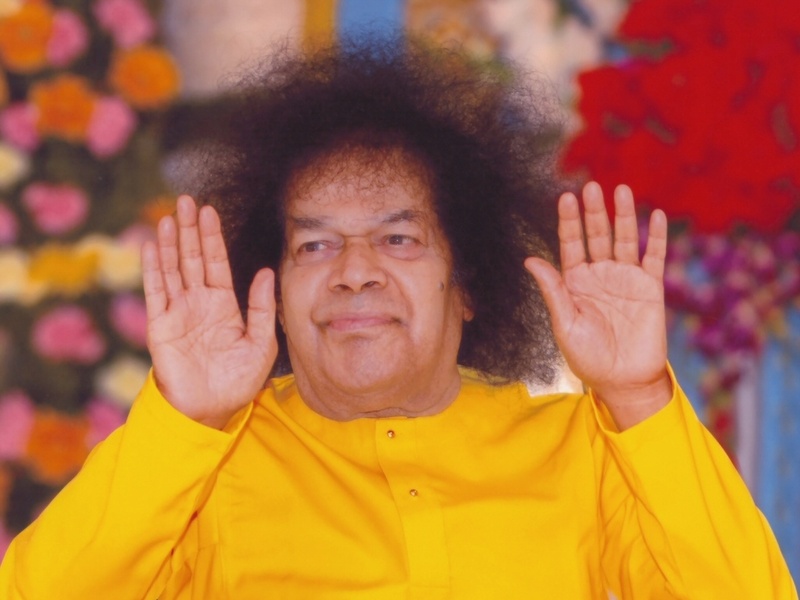 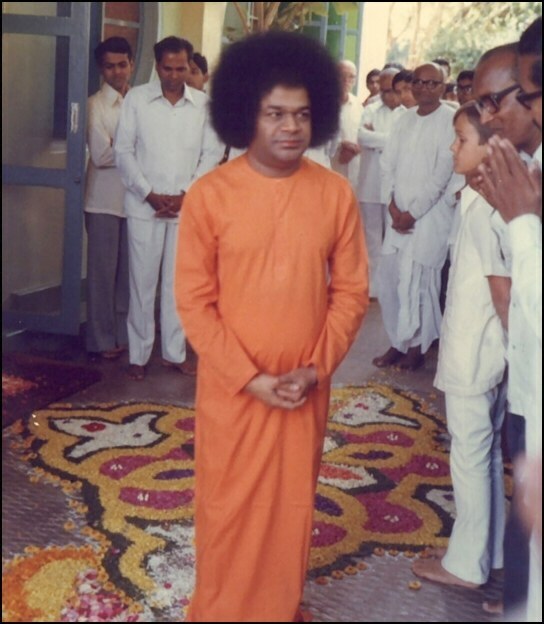 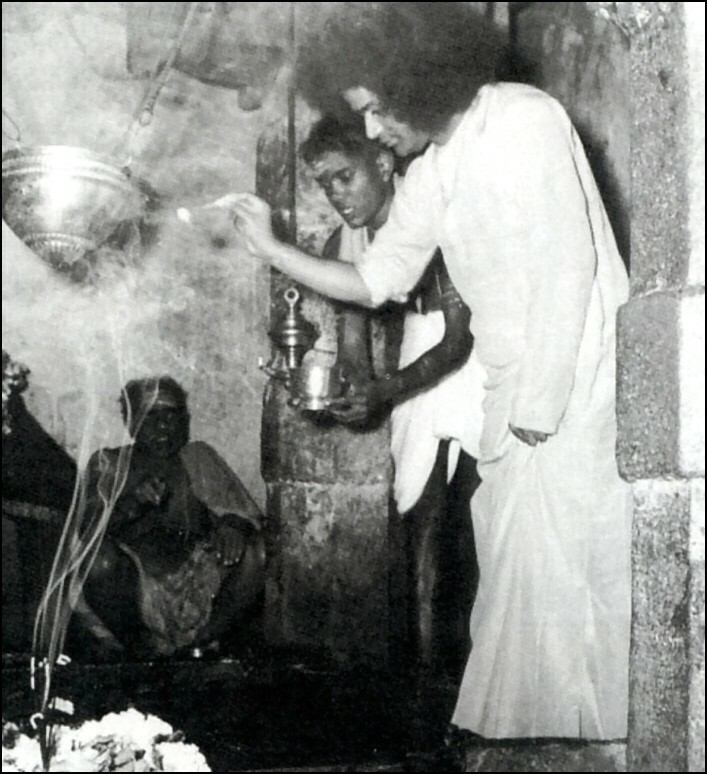 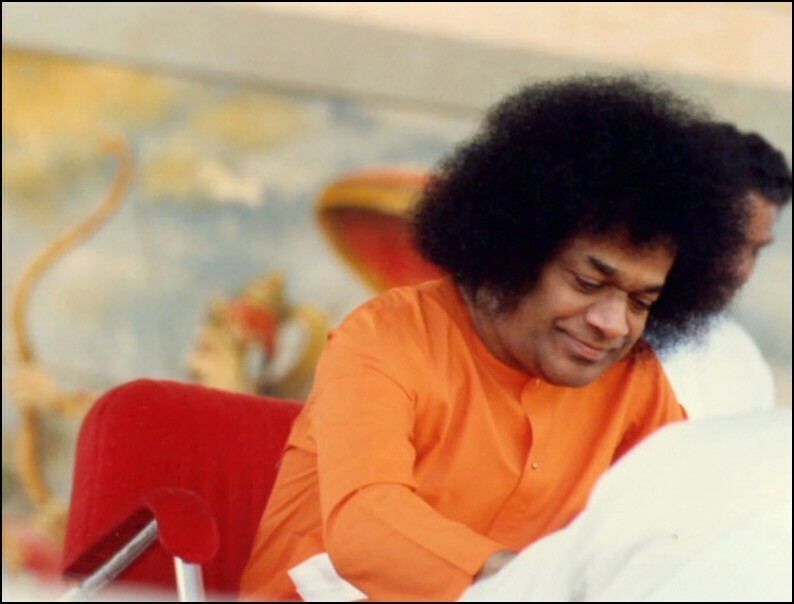 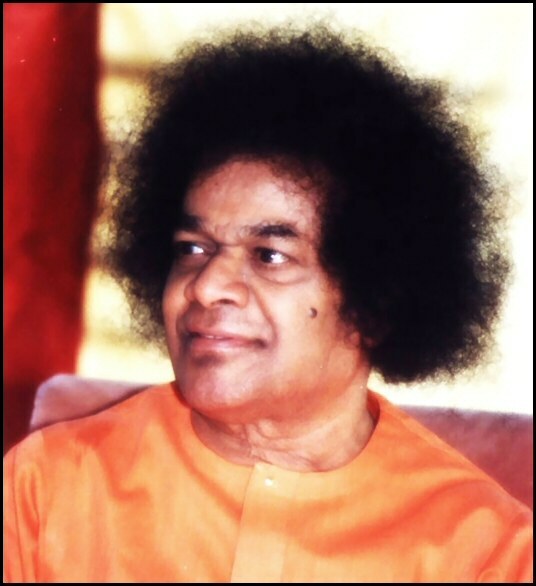 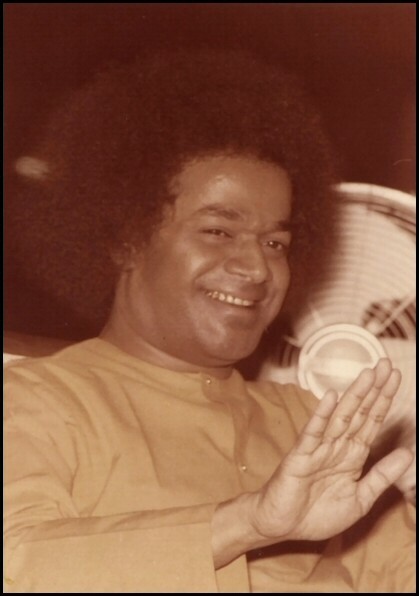 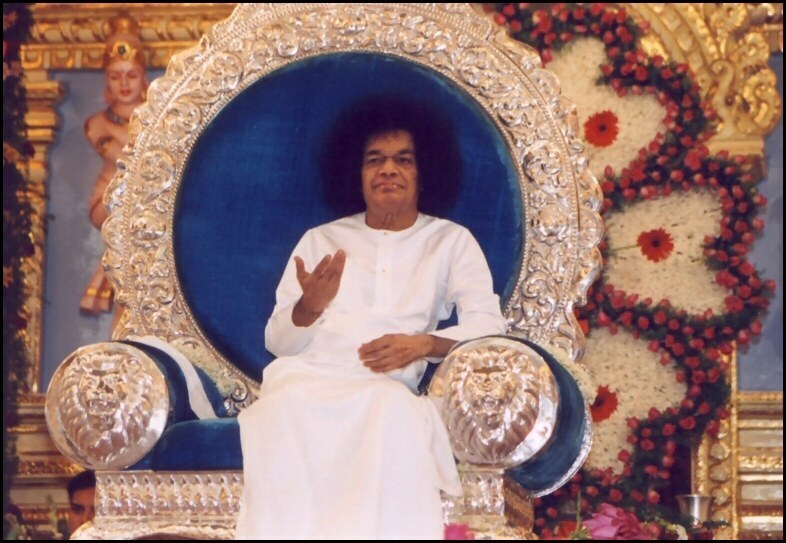 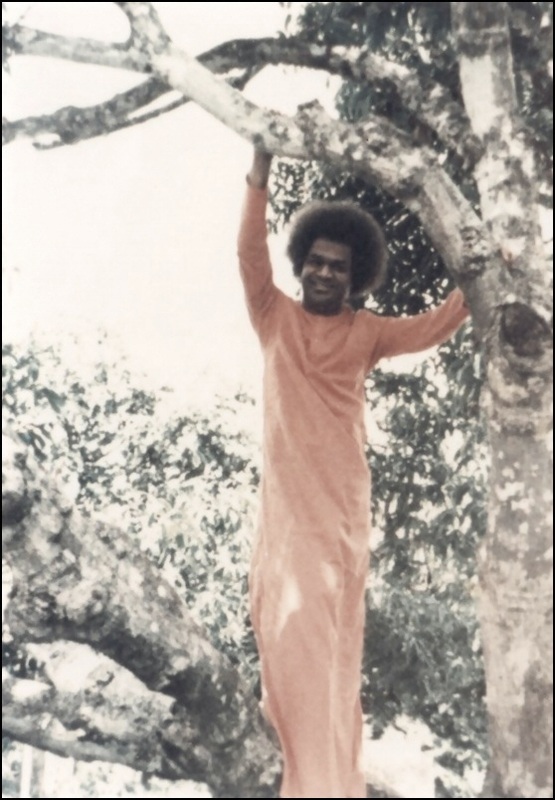 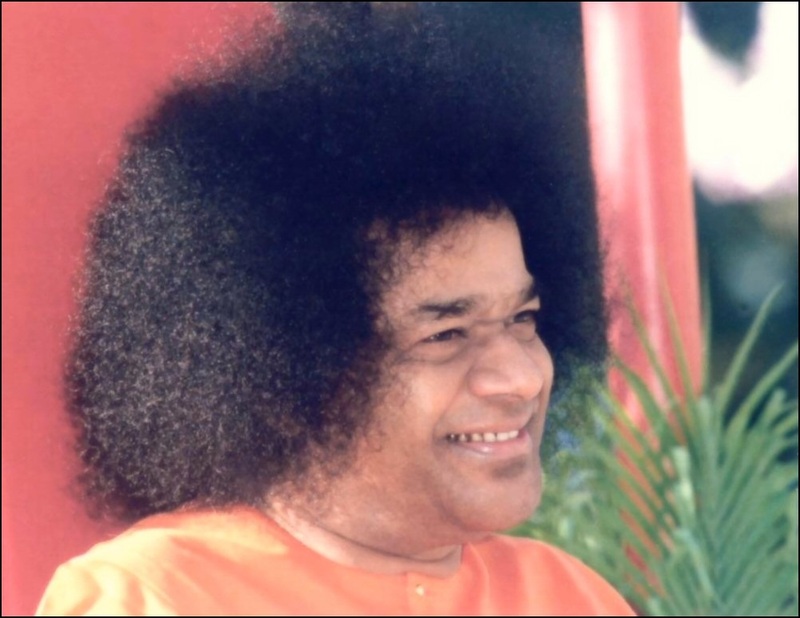 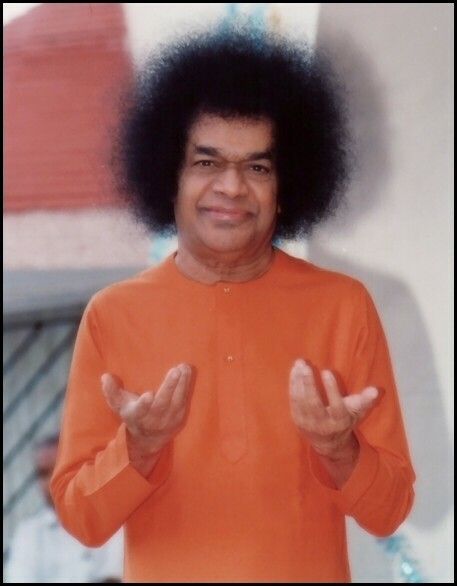 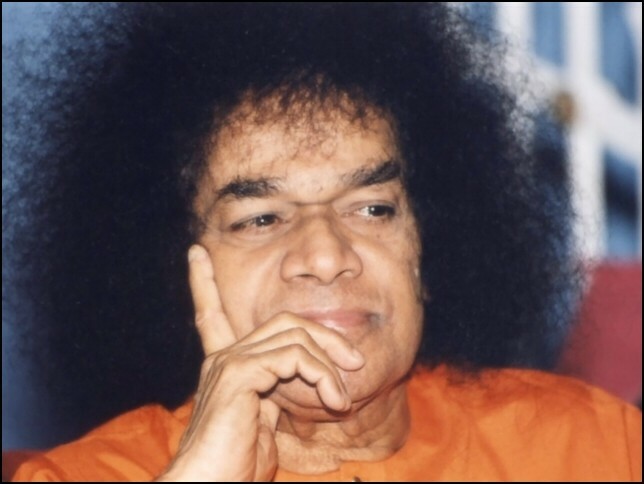 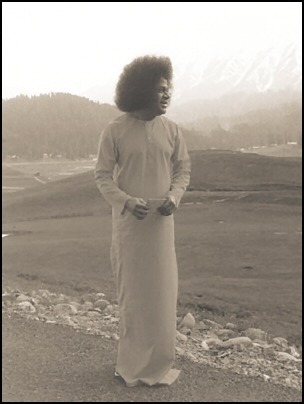 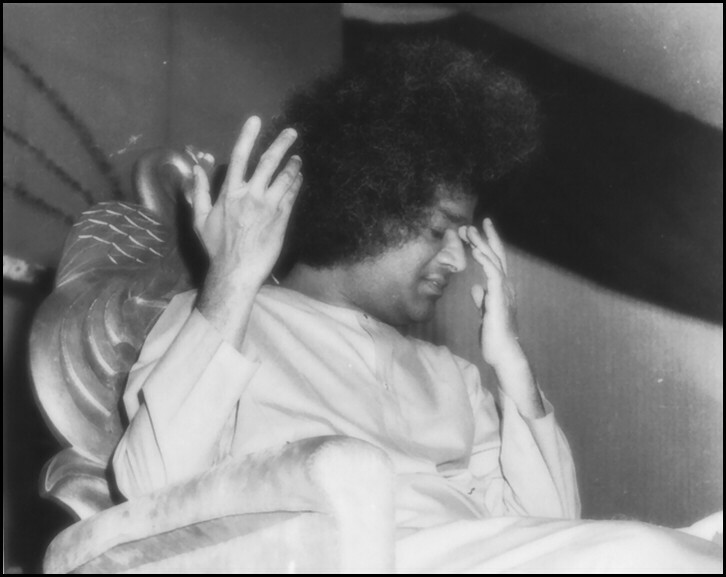 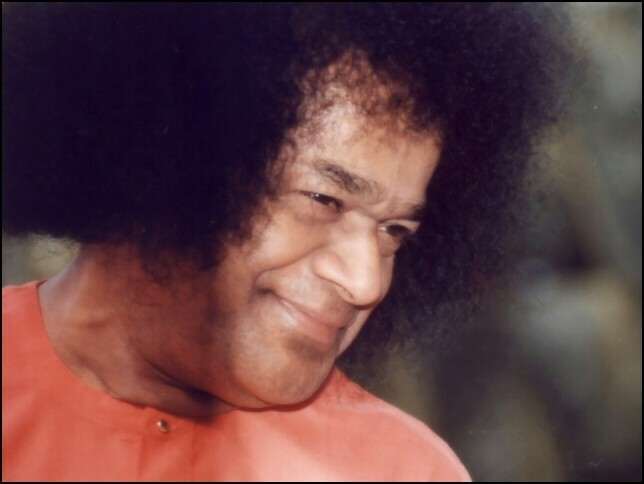 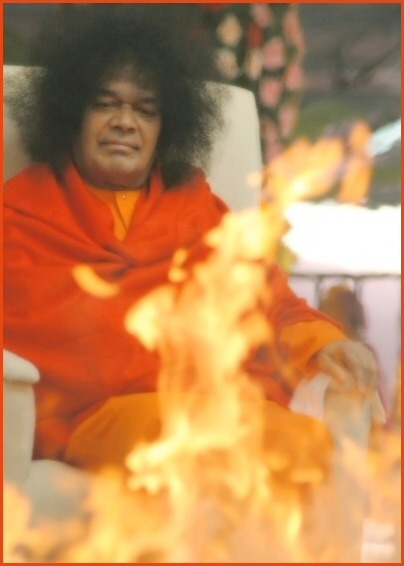 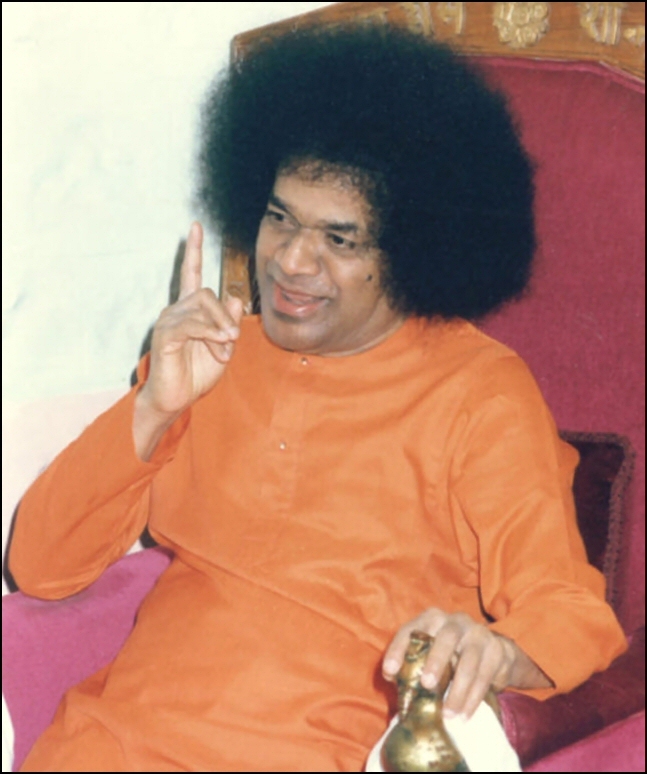 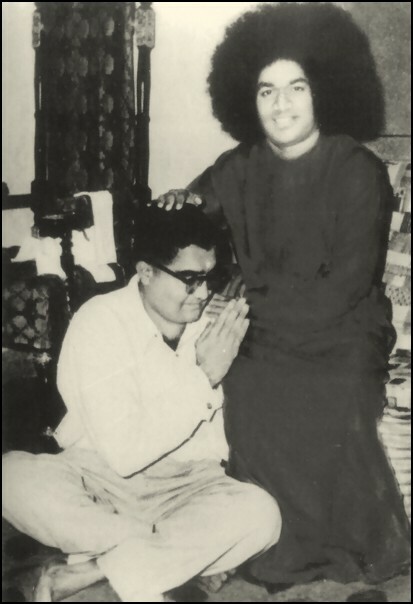 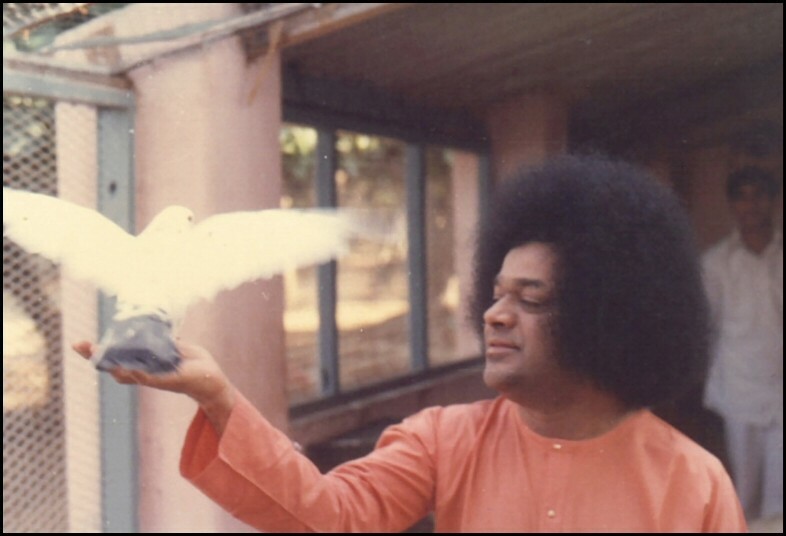 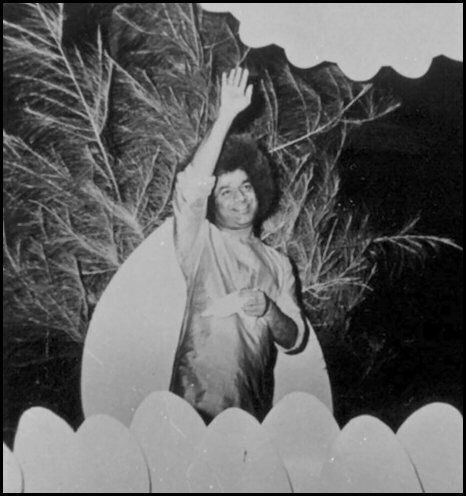 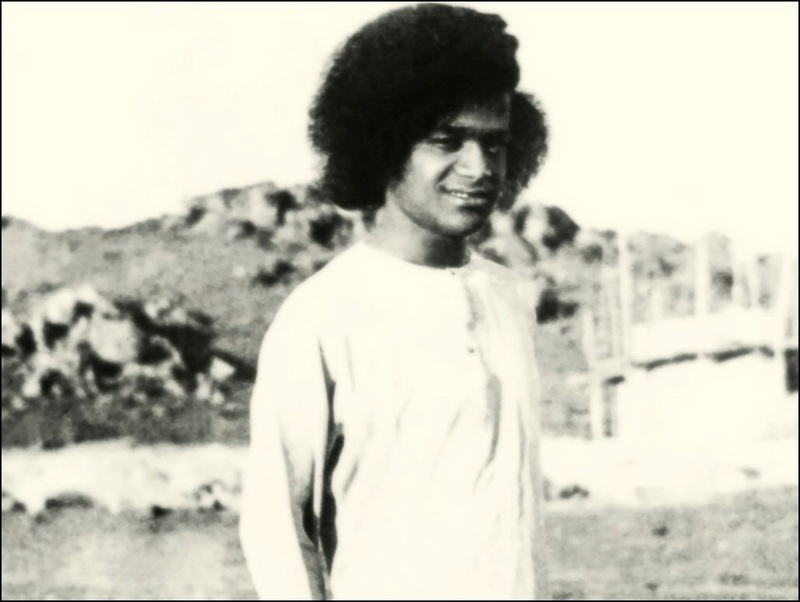 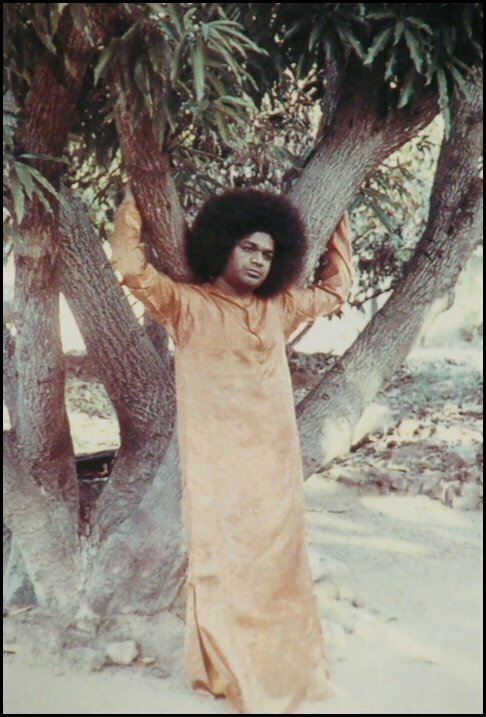 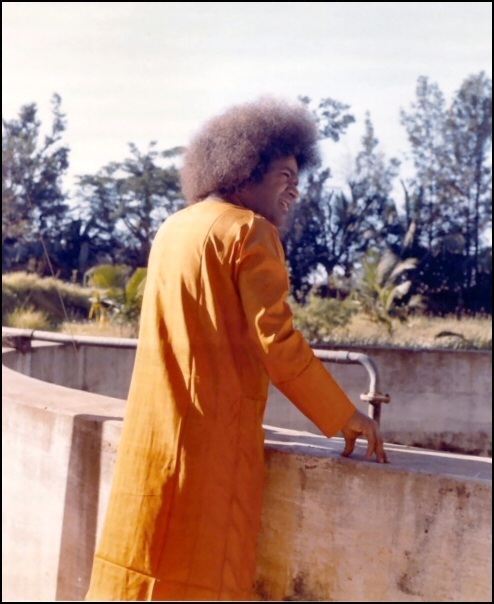 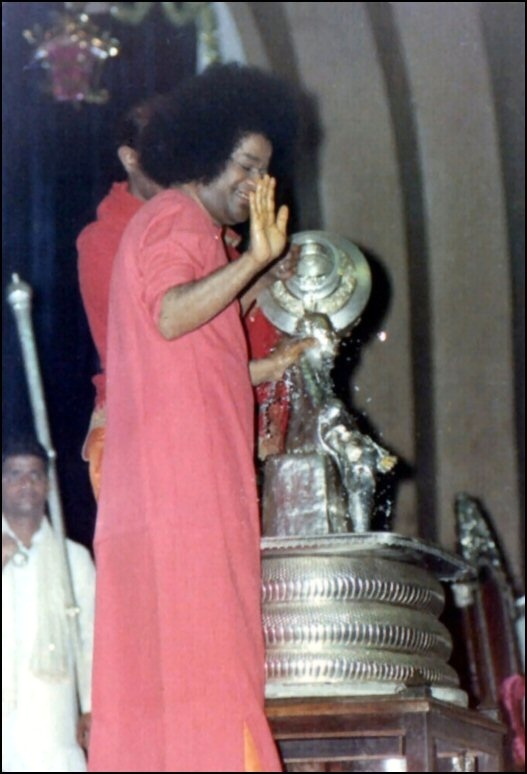 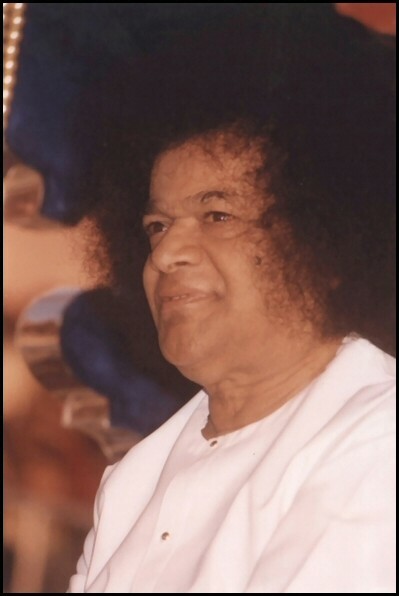 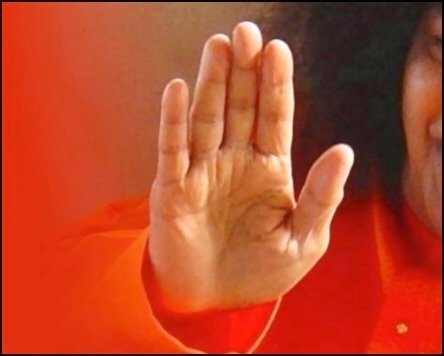 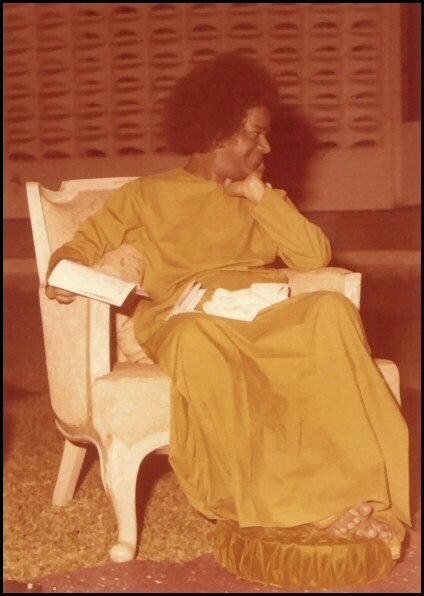 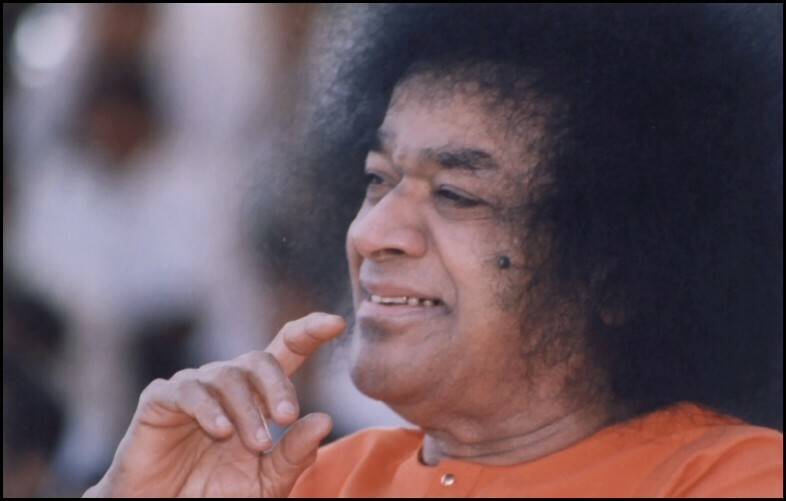 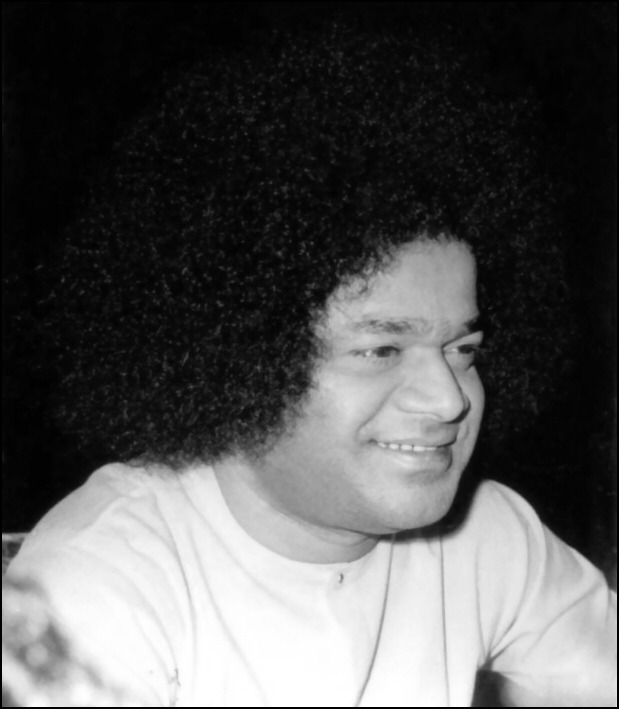 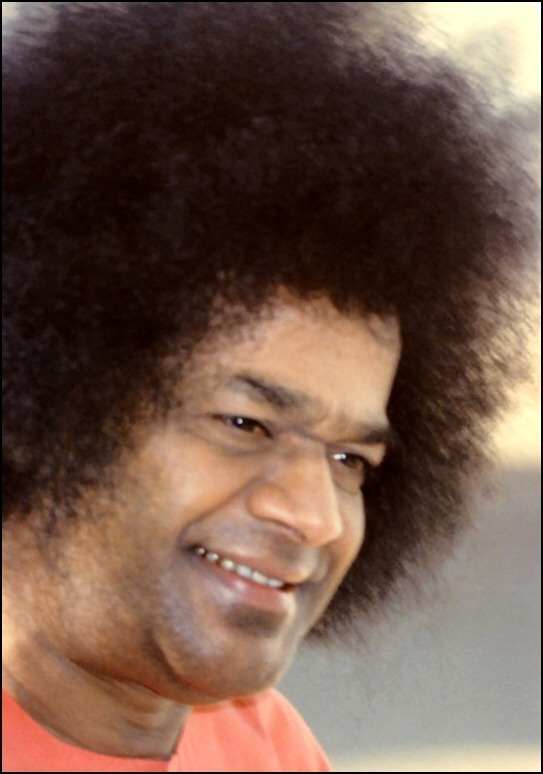 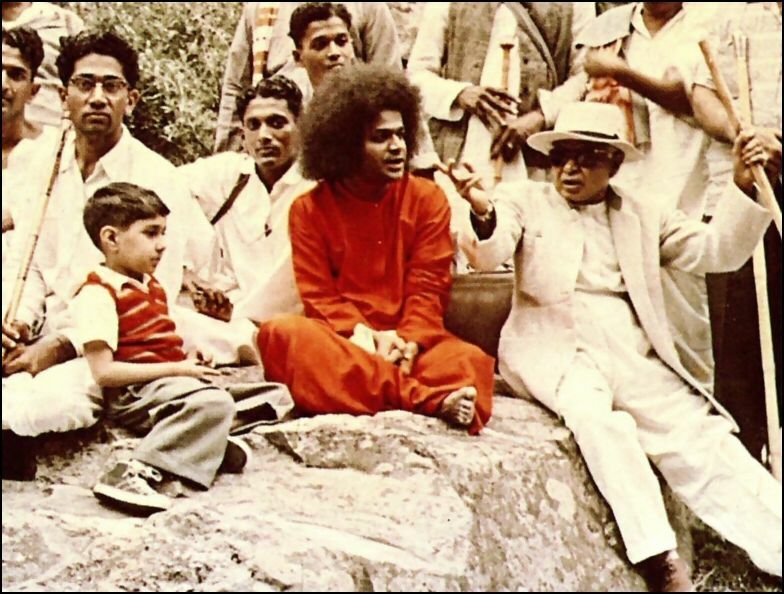 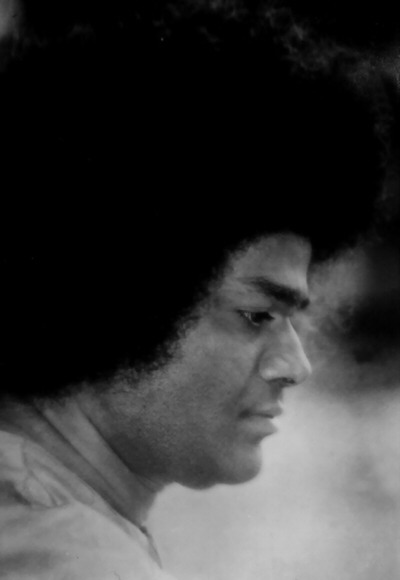 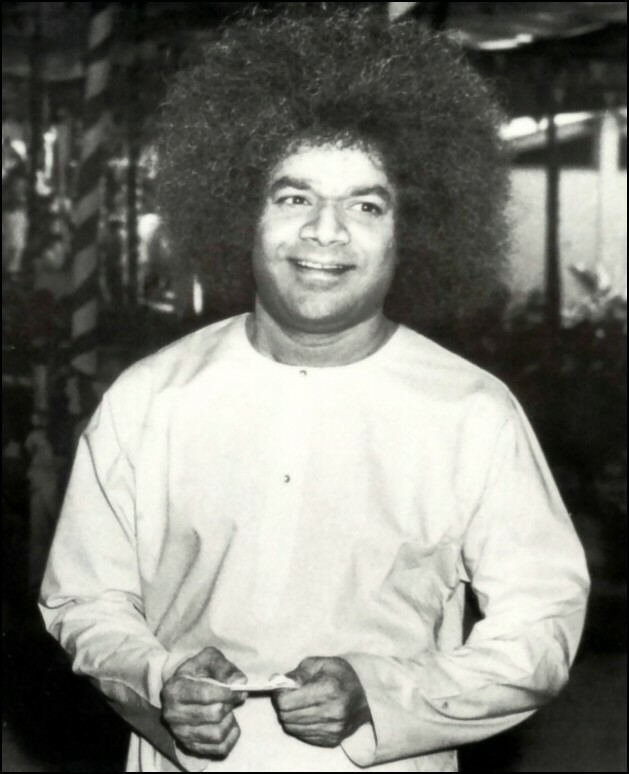 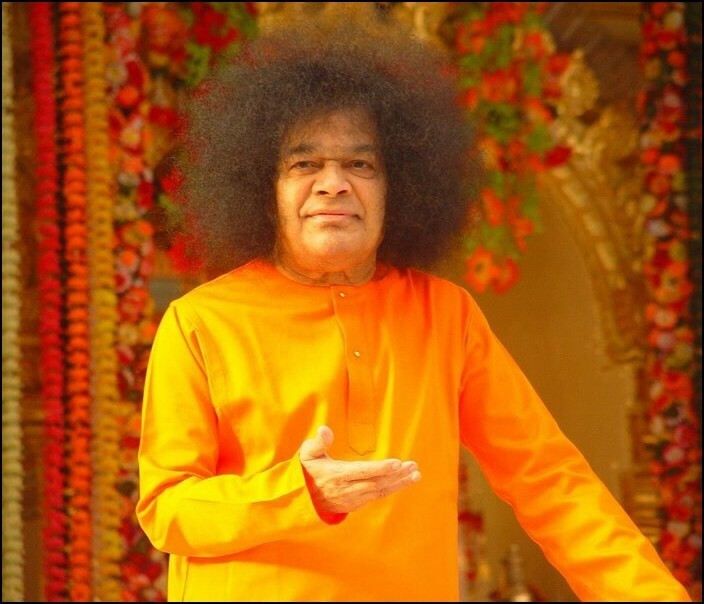 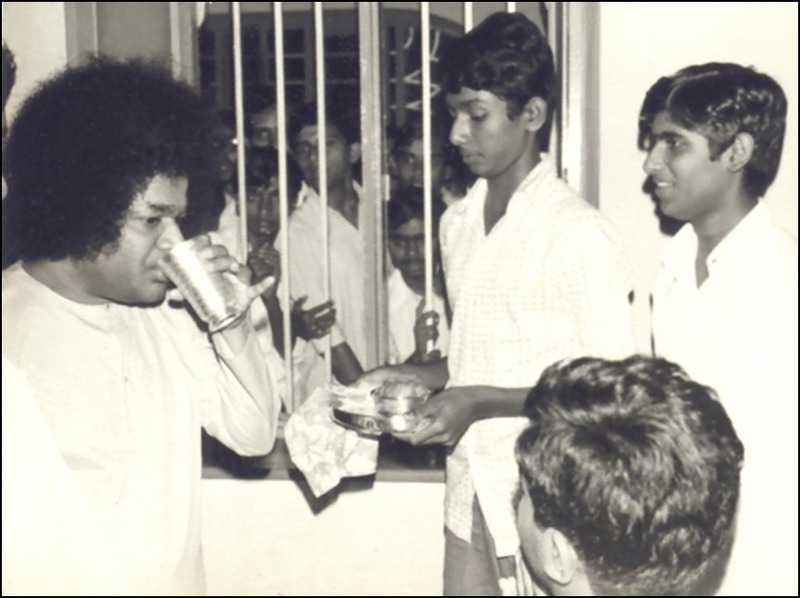 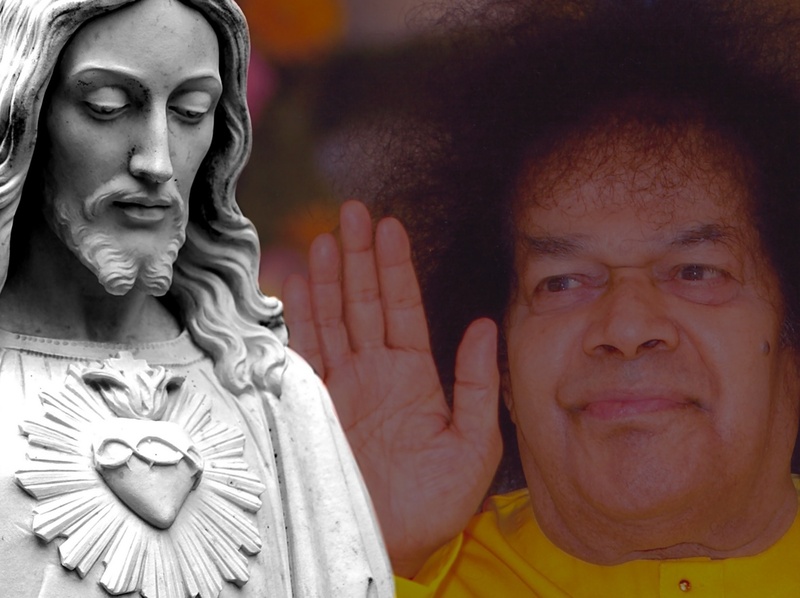 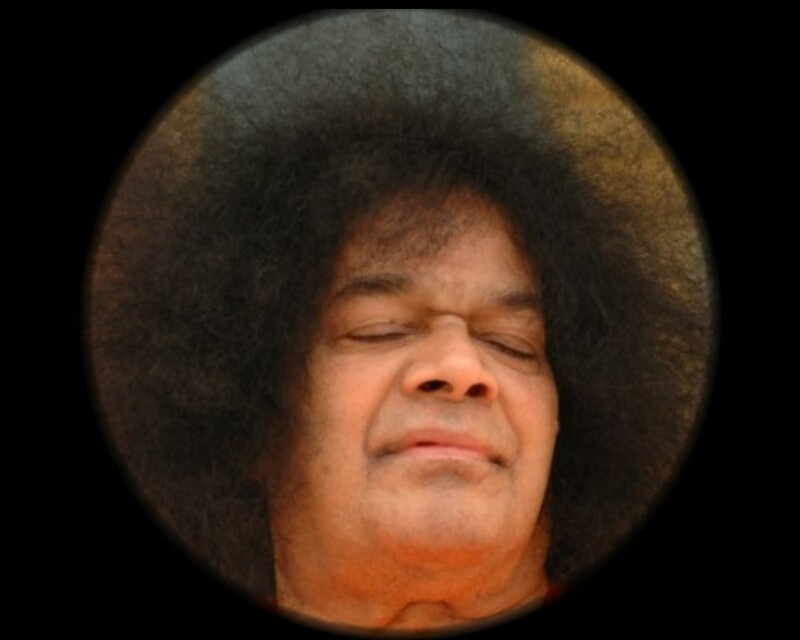 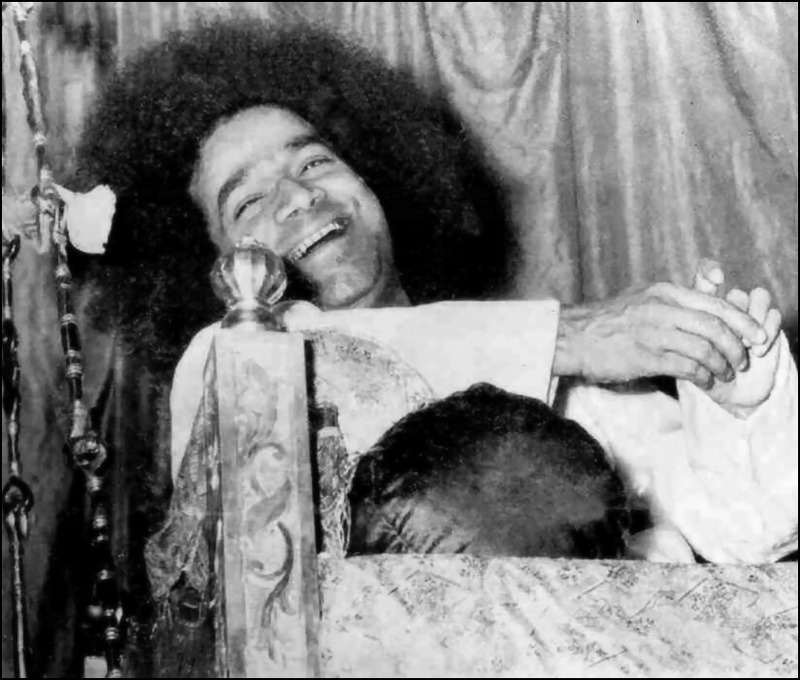 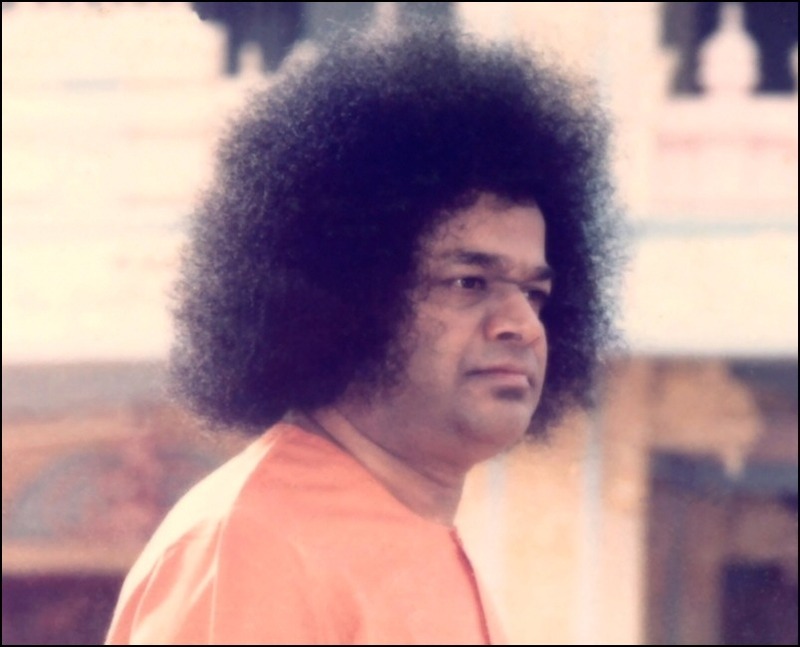 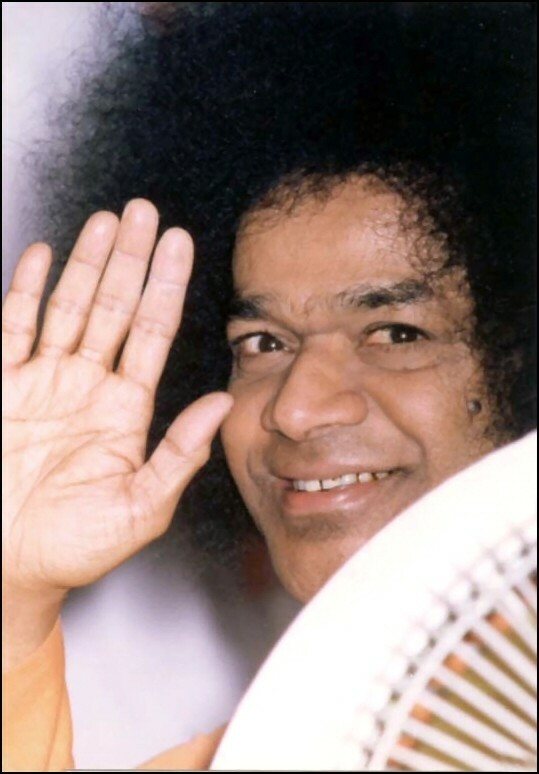 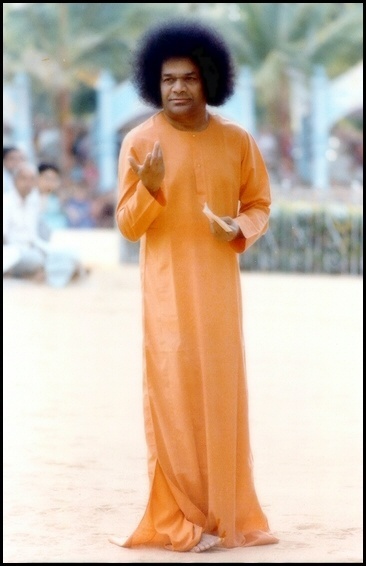 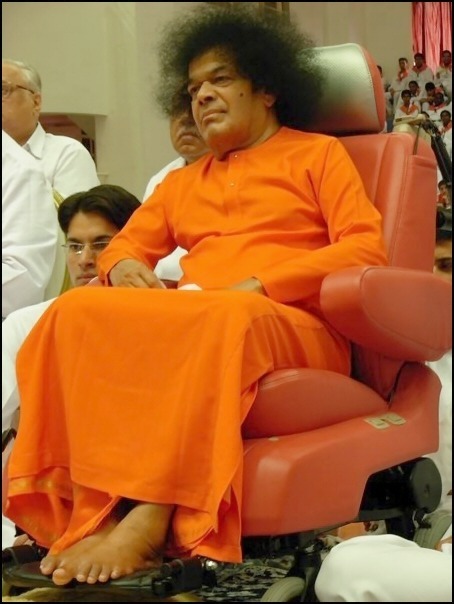 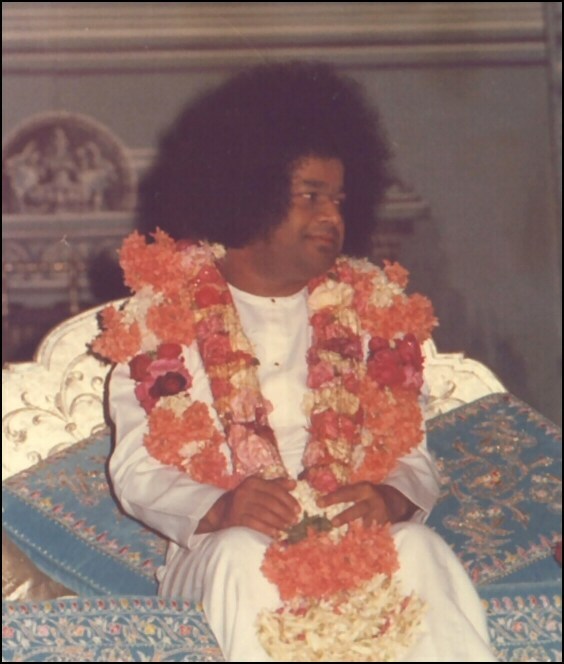 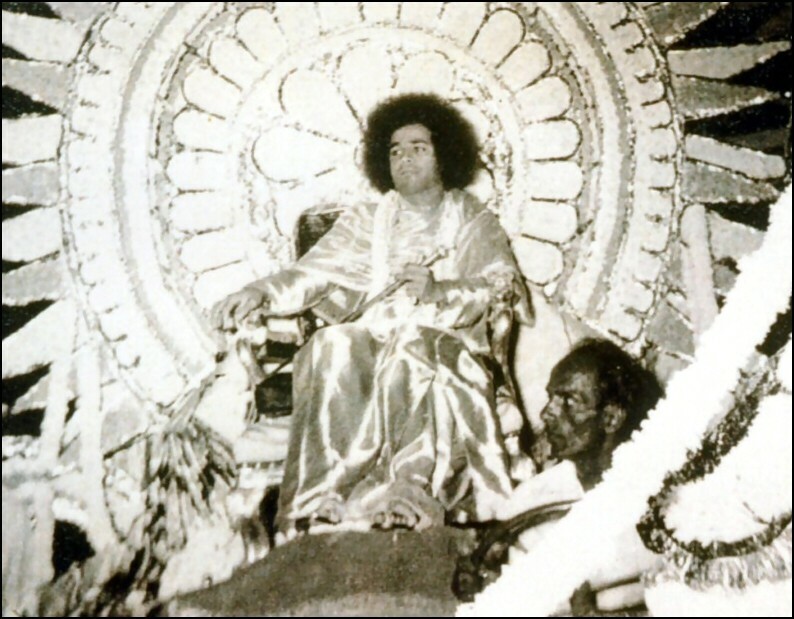 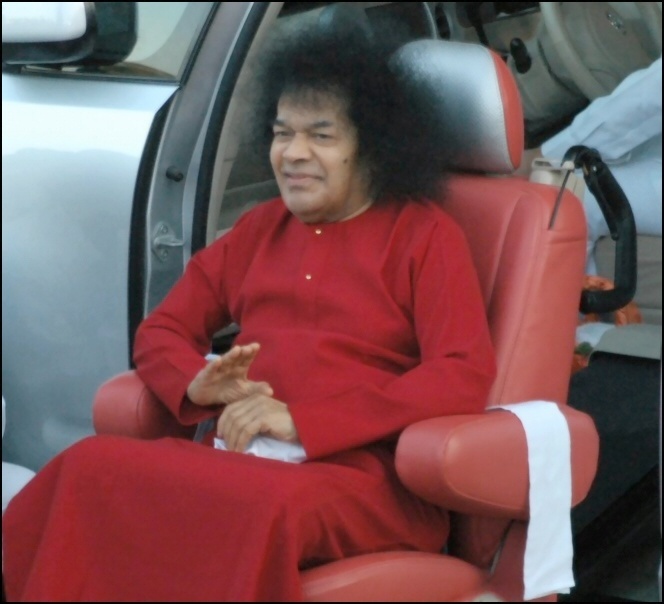 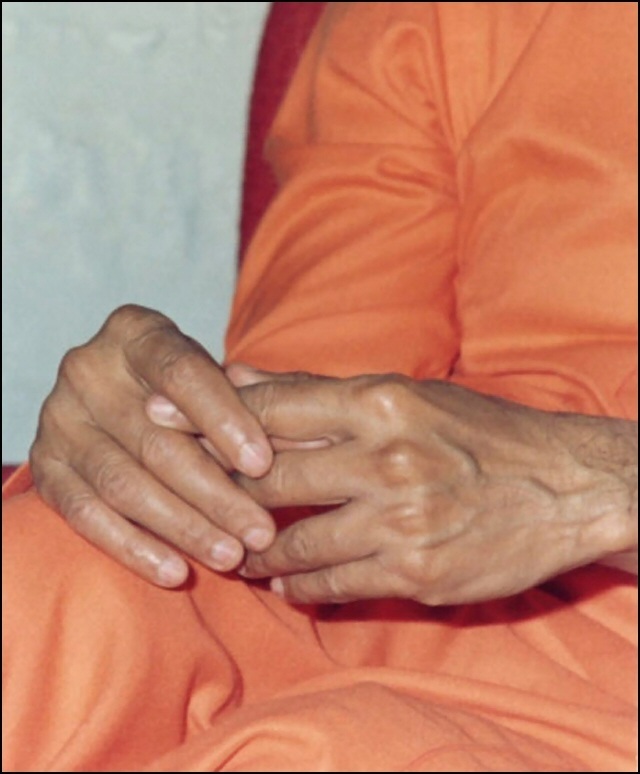 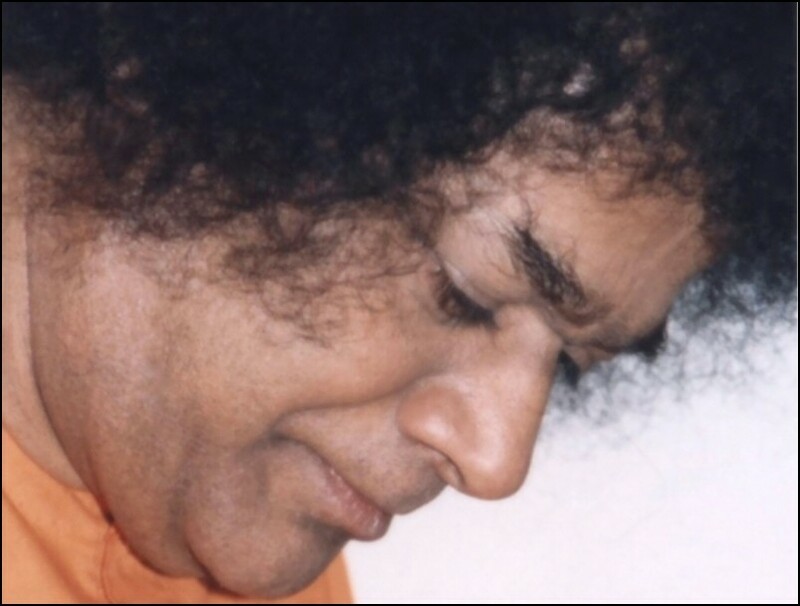 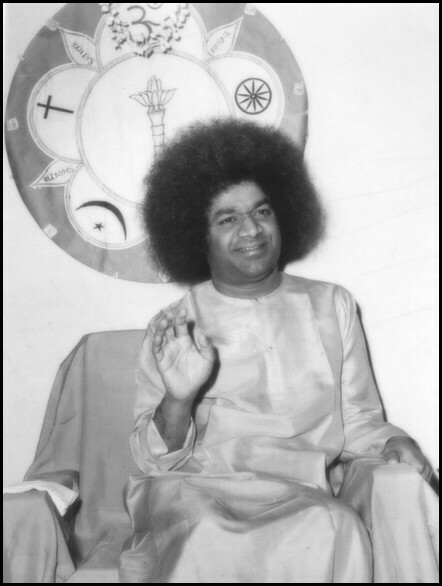 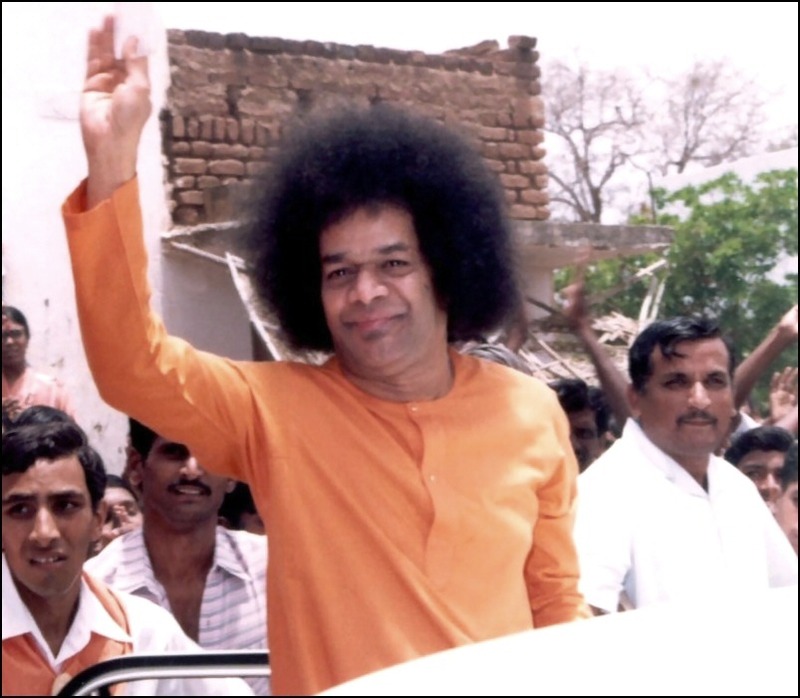 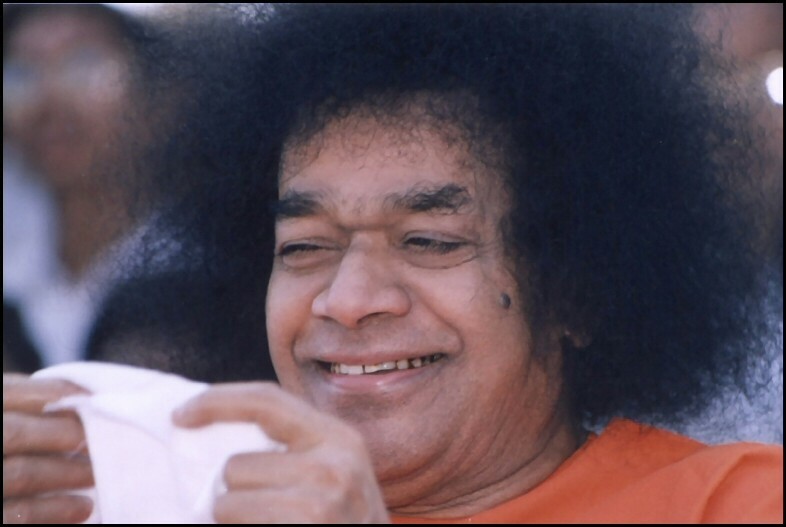 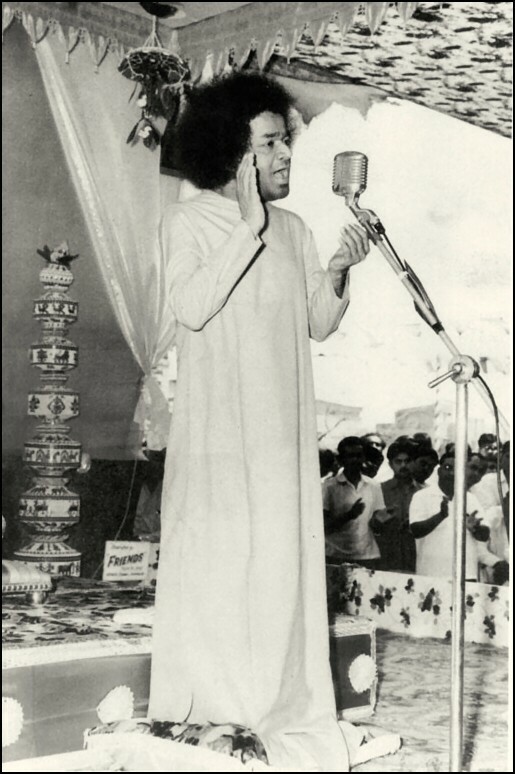 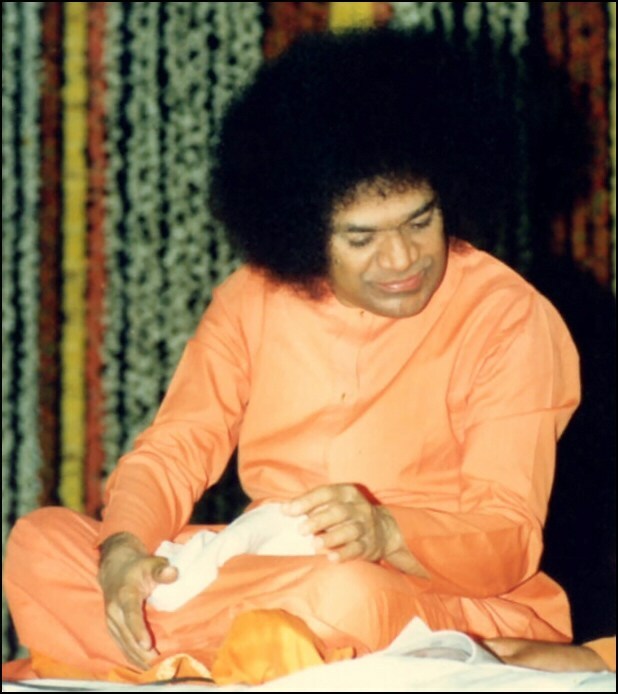 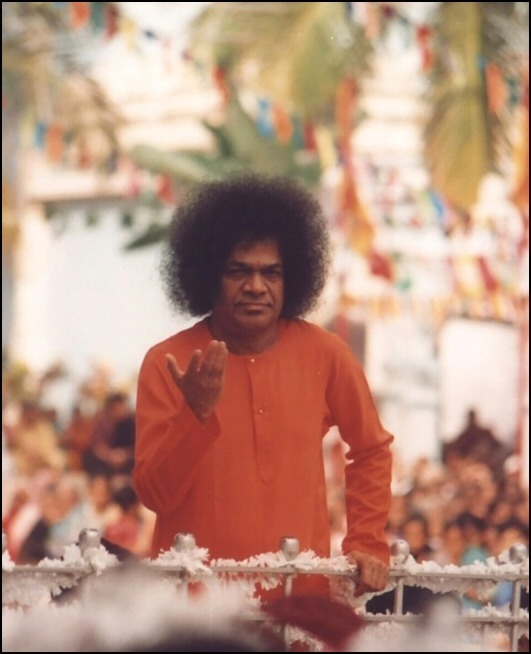 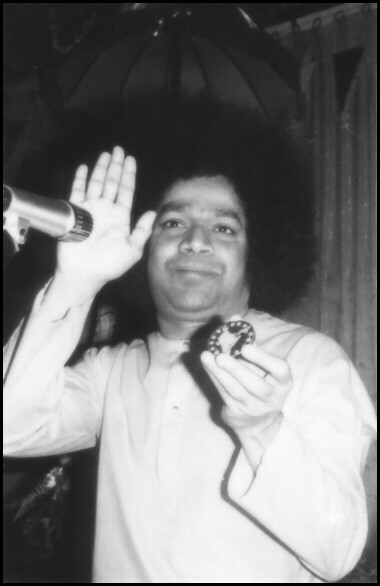 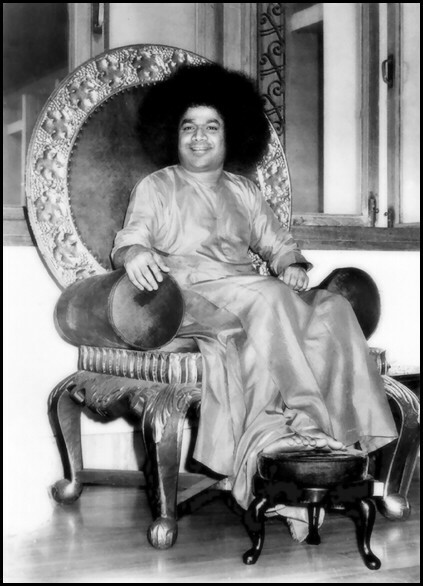 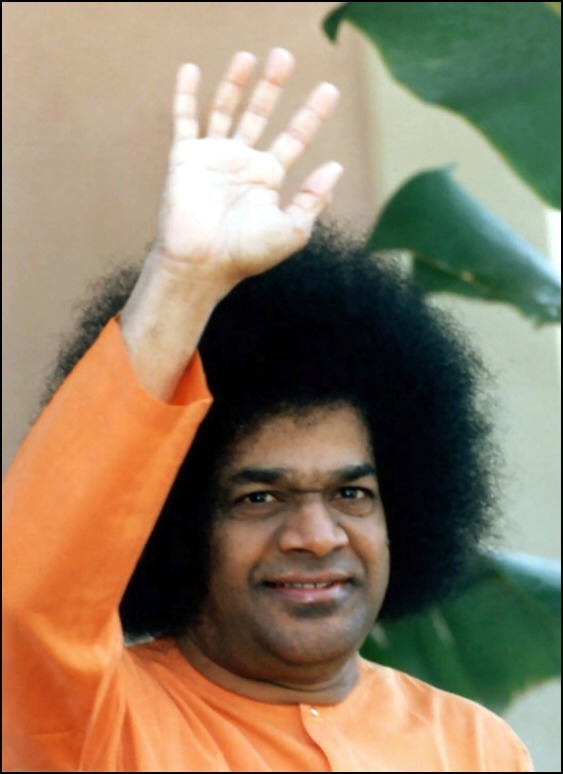 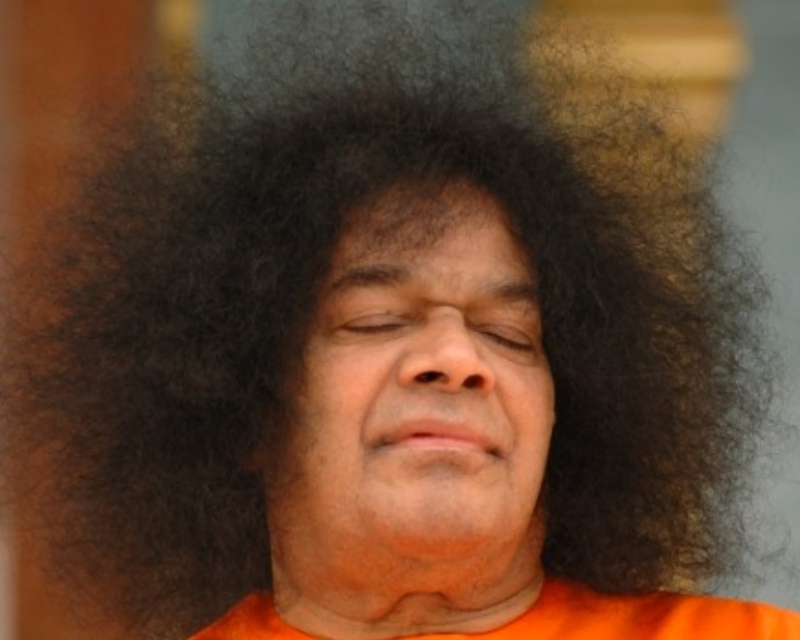 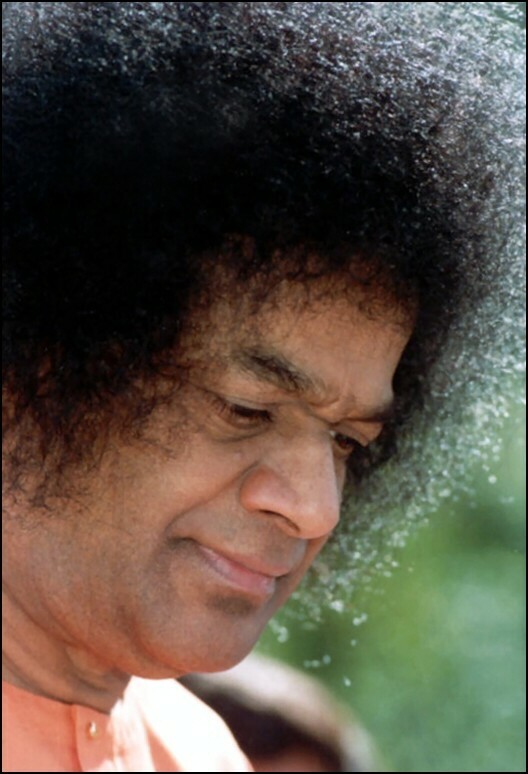 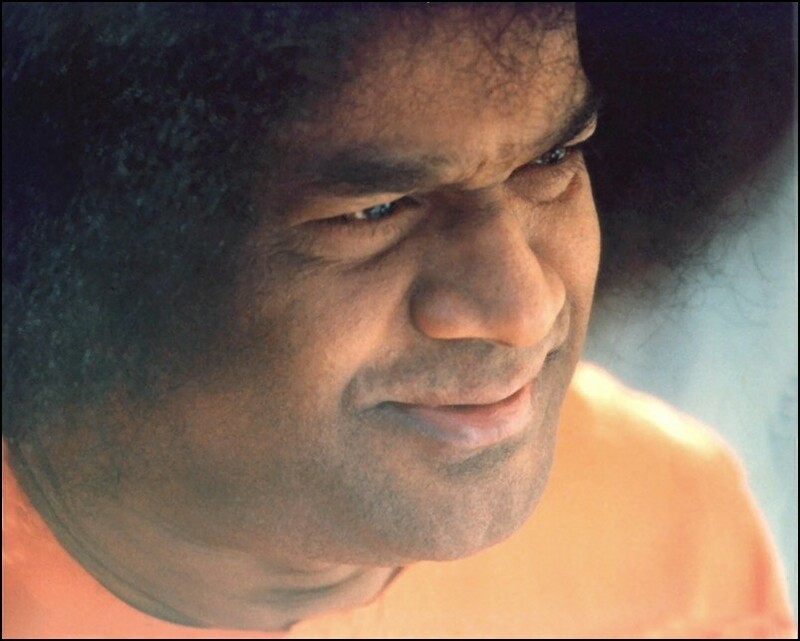 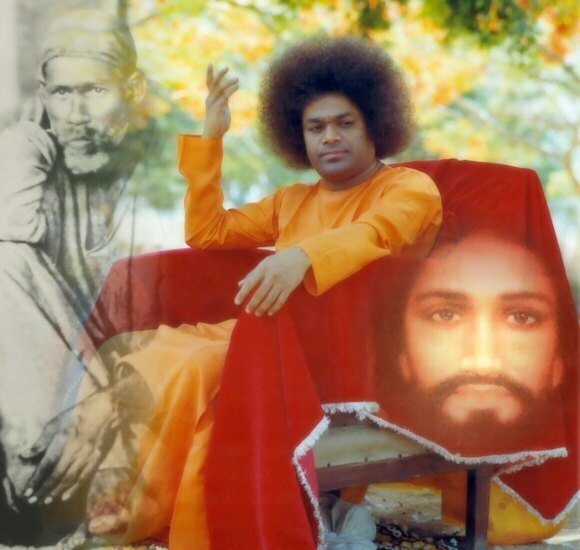 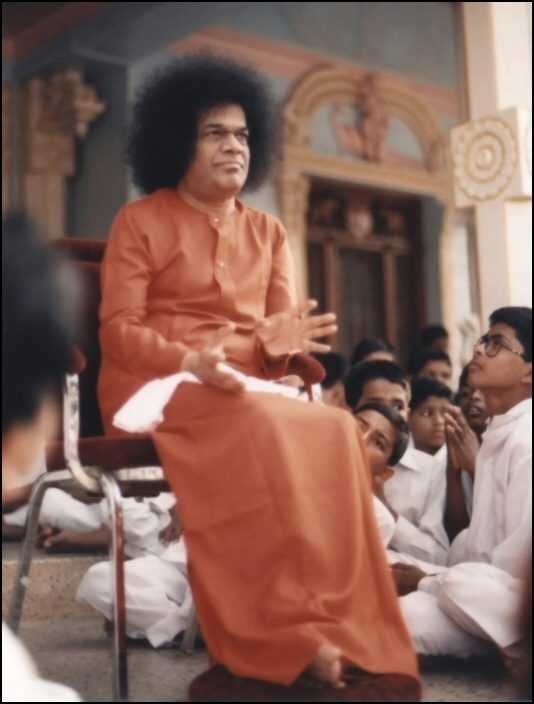 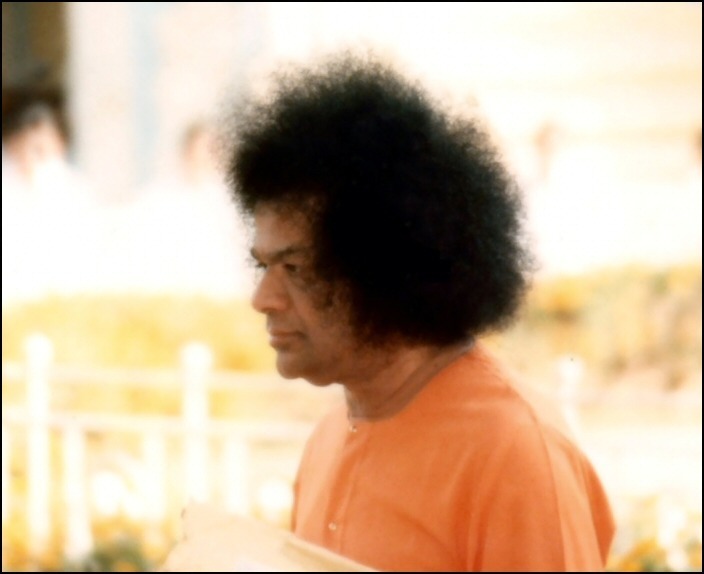 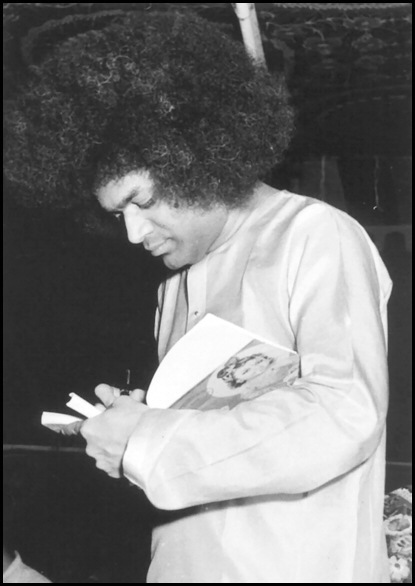 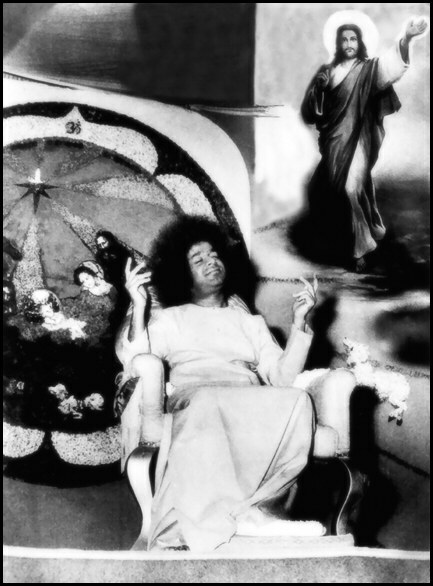 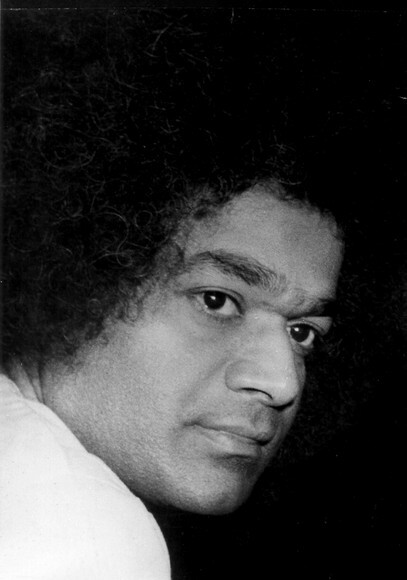 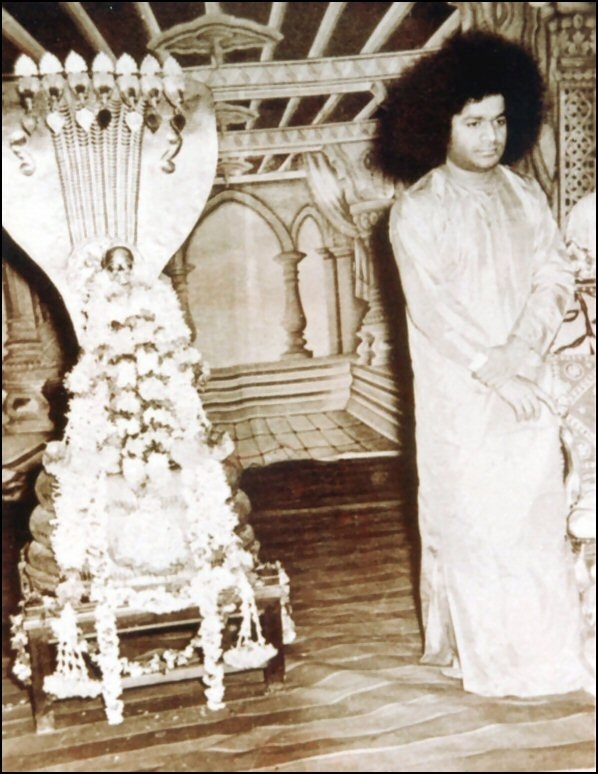 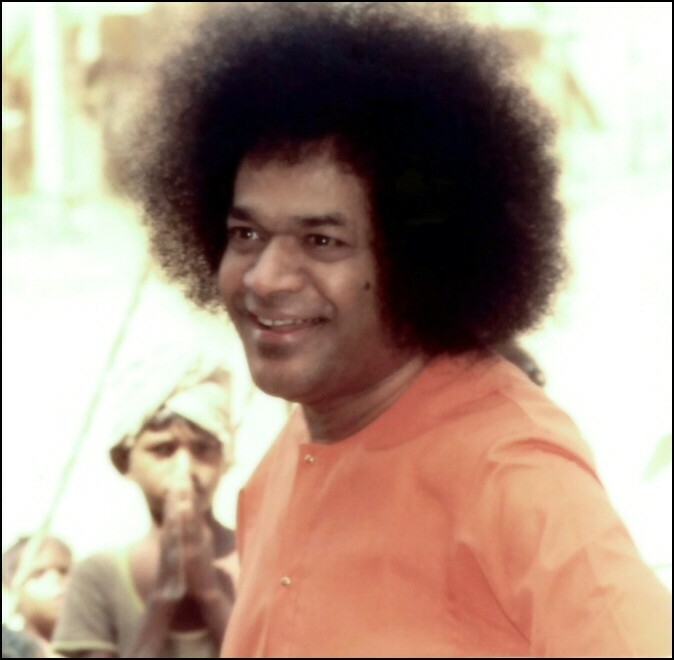 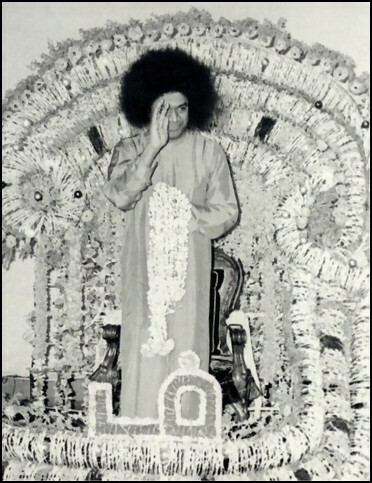 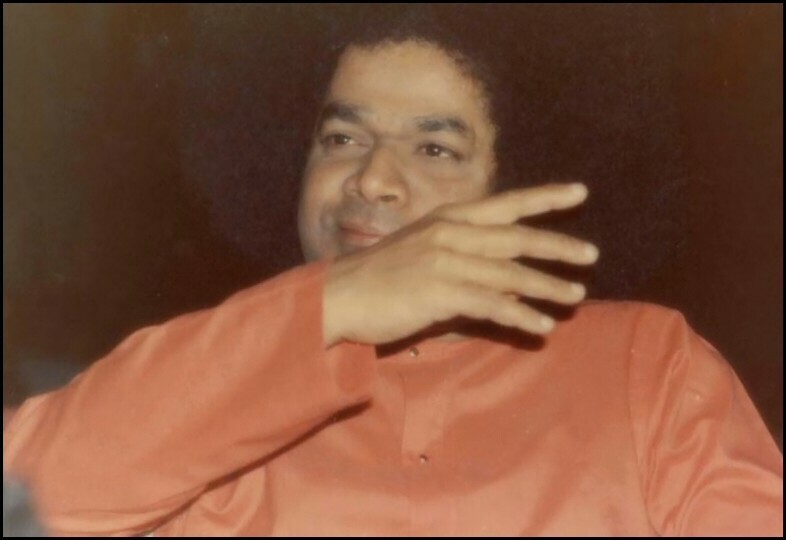 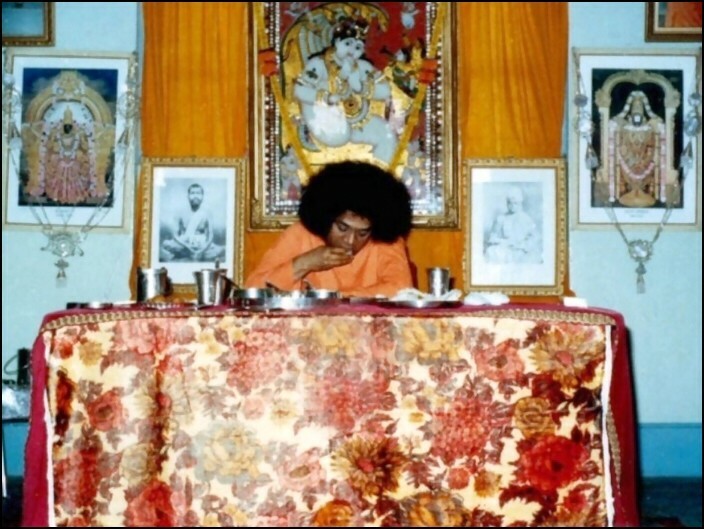 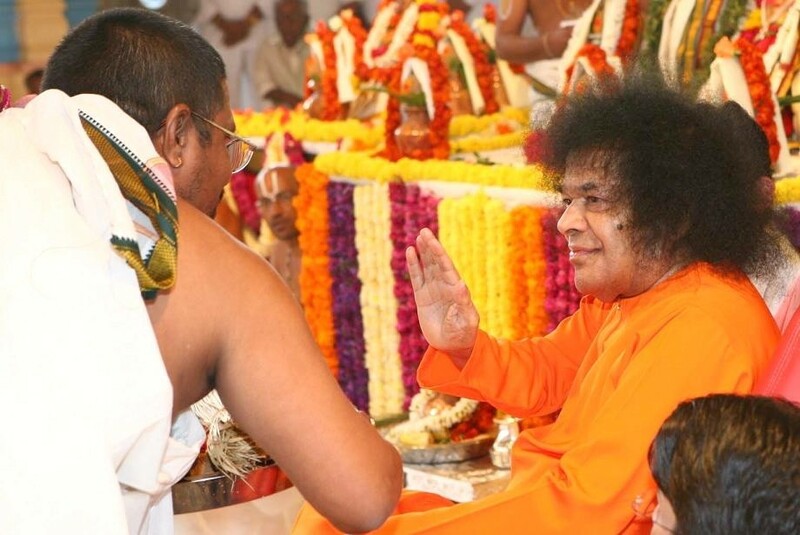 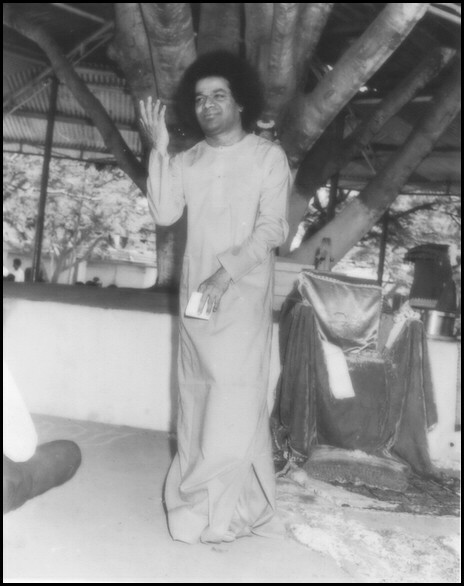 SaiBaba Pictures – Photos Of Swami – Sai Ram Photographs – SathyaSaiBaba Images – Sathya Sai Picture Galleries – Sathya Sai Gallery – Links Sites Websites With Pics, Photos, Images, Galleries and Thumbnails Of Bhagavan Sri Sathya Sai Baba.